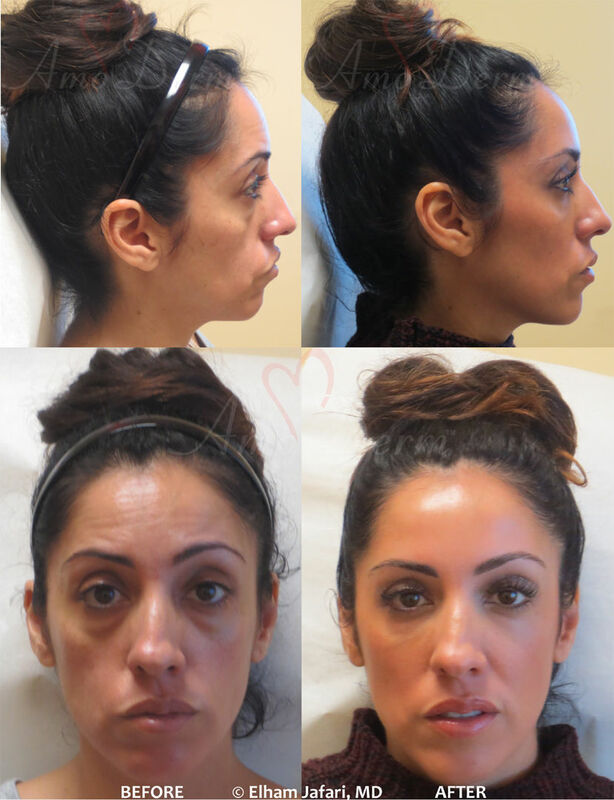 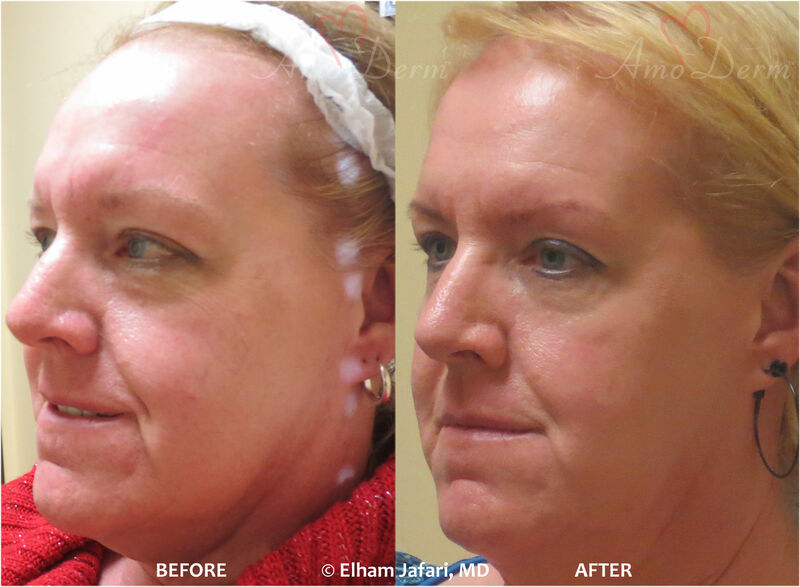 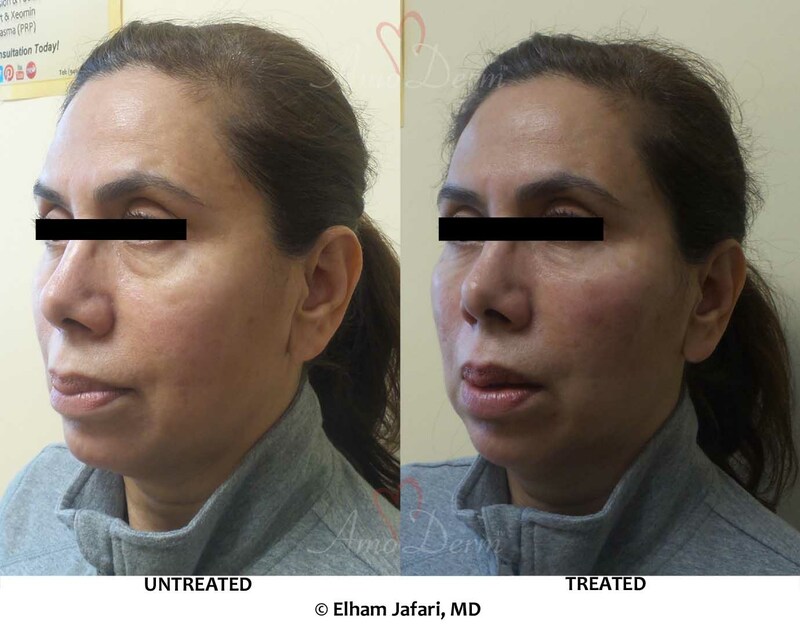 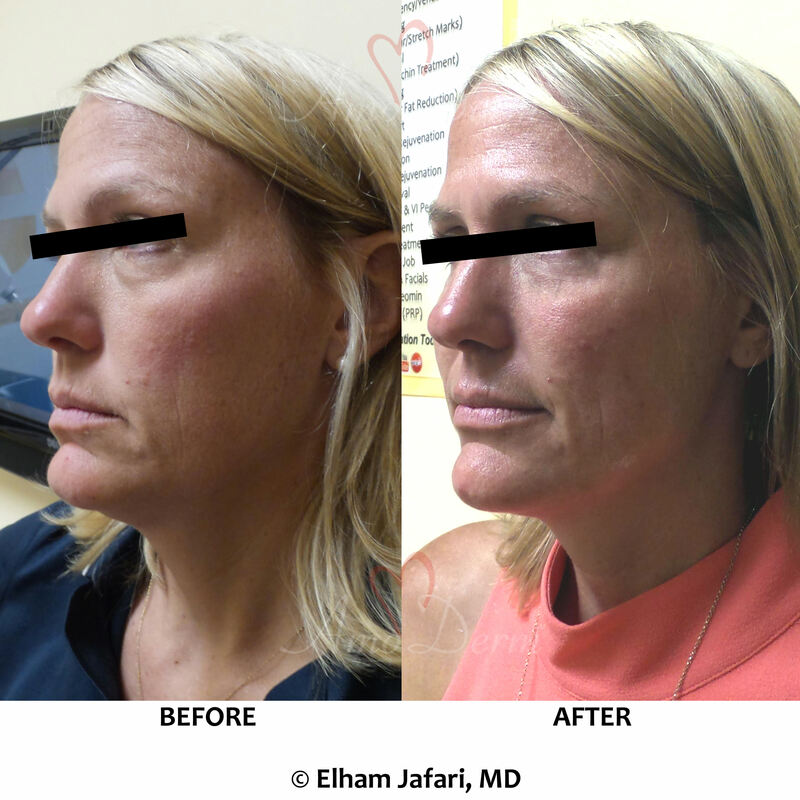 Belotero Balance® is among the newest FDA-approved dermal fillers that can be used to effectively volumize face and correct moderate-to-severe facial wrinkles and folds. Similar to Juvederm and Restylane/Perlane, Belotero is also based on Hyaluronic acid, a naturally-occurring essential component of the extracellular matrix, responsible for youthfulness and firmness of the skin. Hyaluronic acid is a gel that absorbs and retains relatively large amounts of water and this water keeps the skin fresh, youthful, firm and plumped (similar to the air inside an inflated tire). 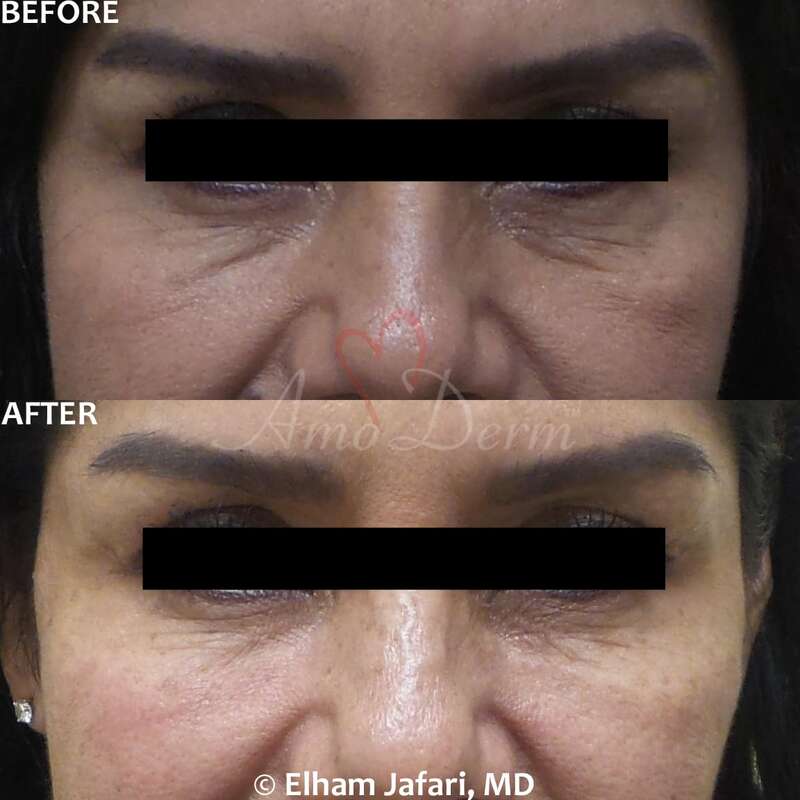 As we age, the amount of Hyaluronic acid in our skin gradually declines, and lines, wrinkles, folds, and areas of volume loss begin to develop. 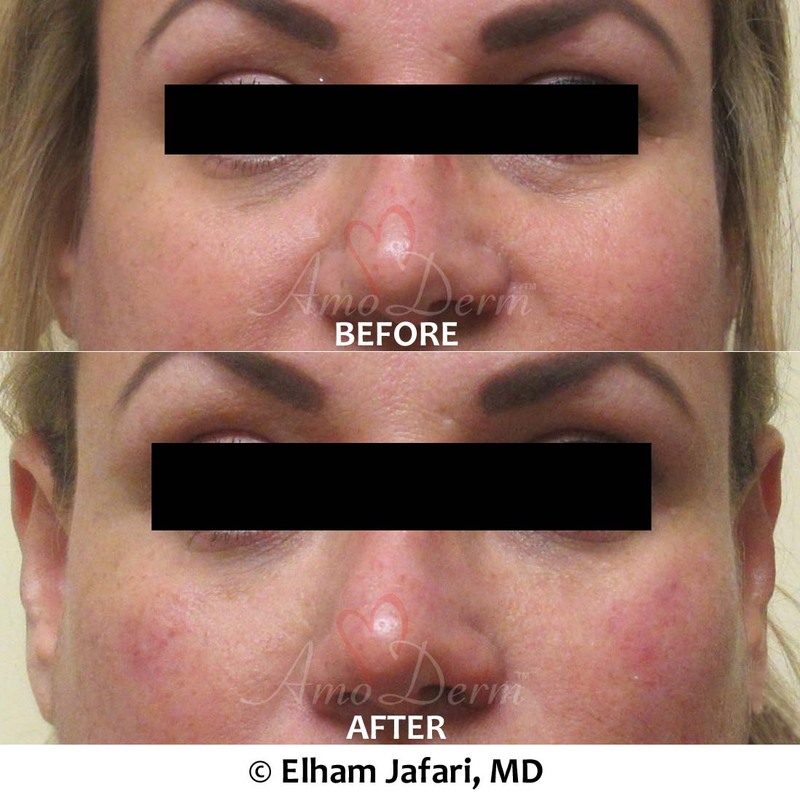 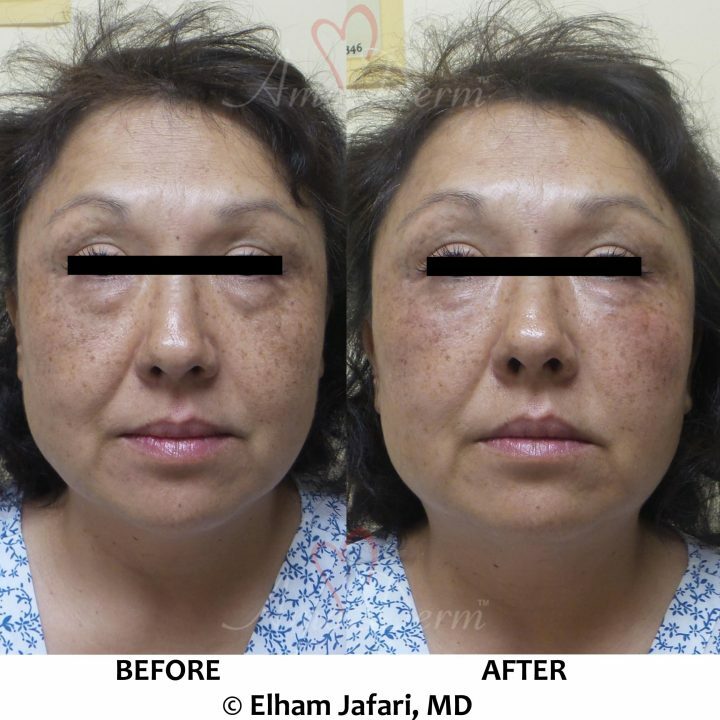 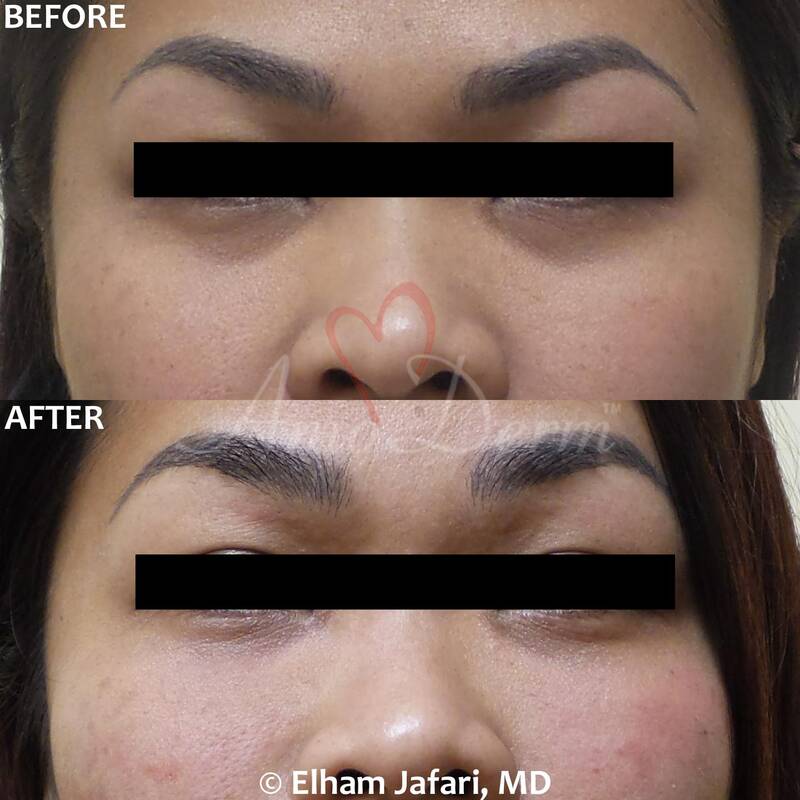 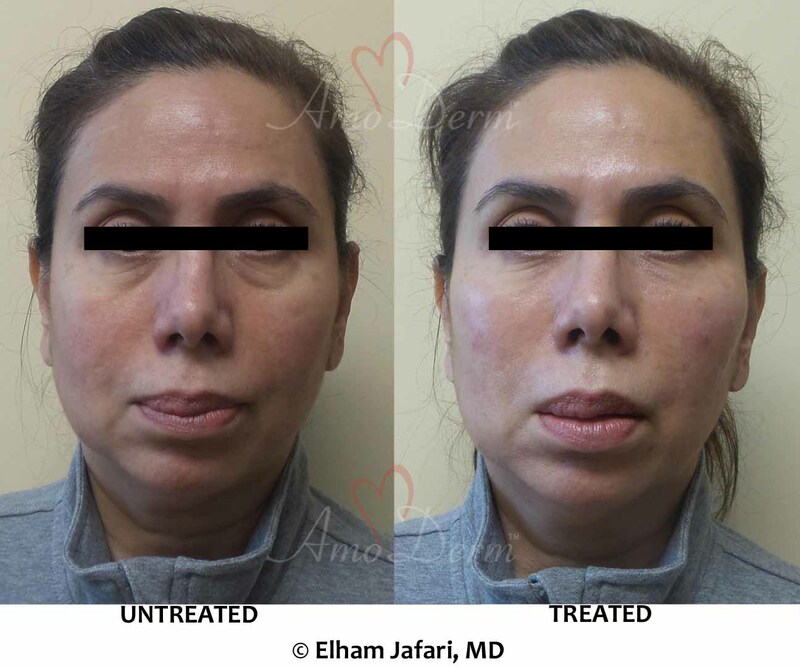 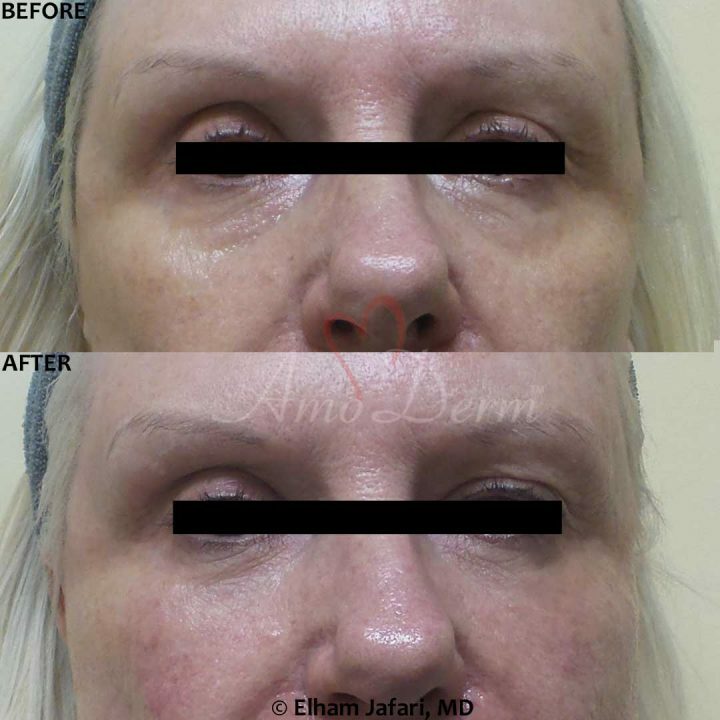 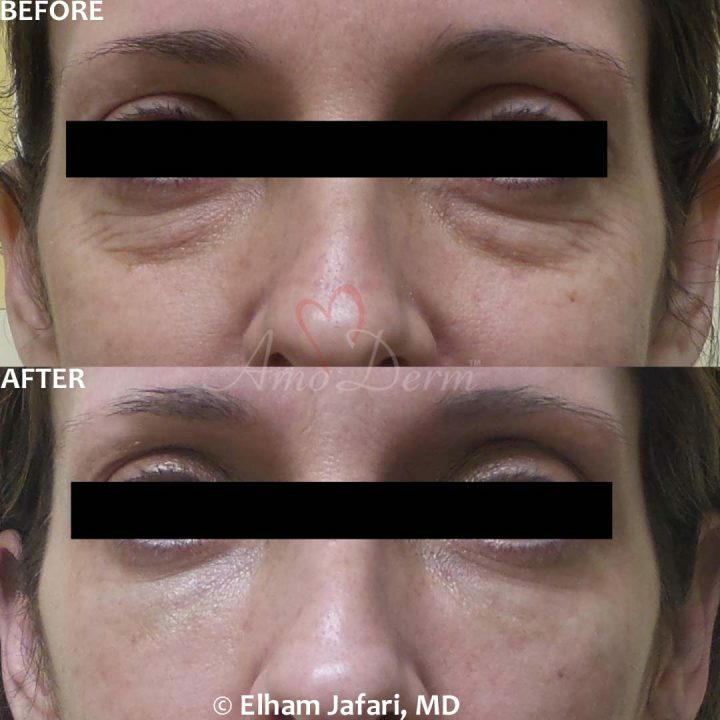 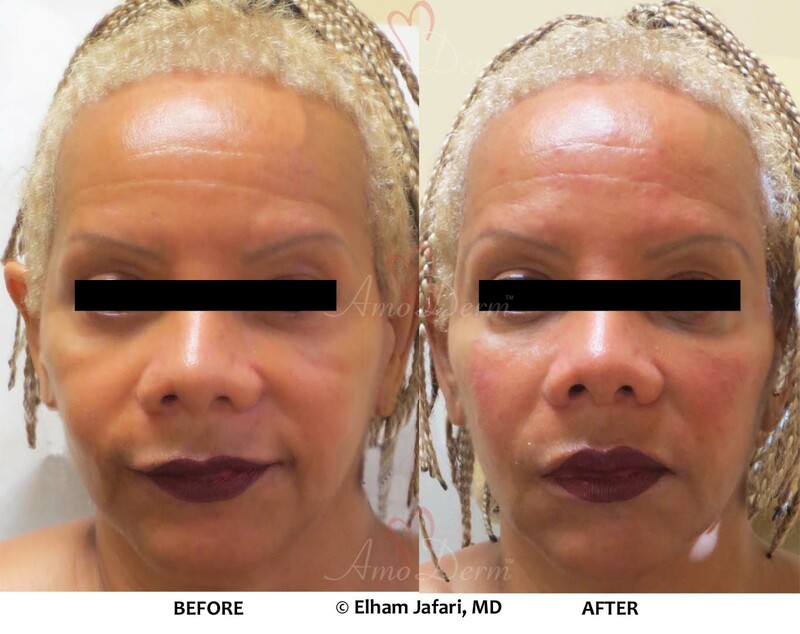 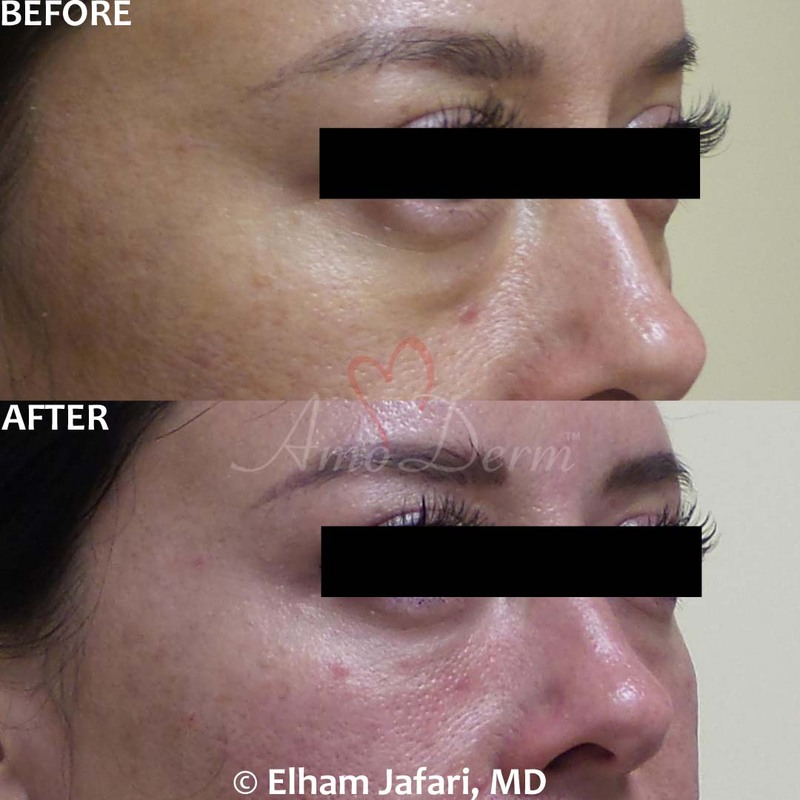 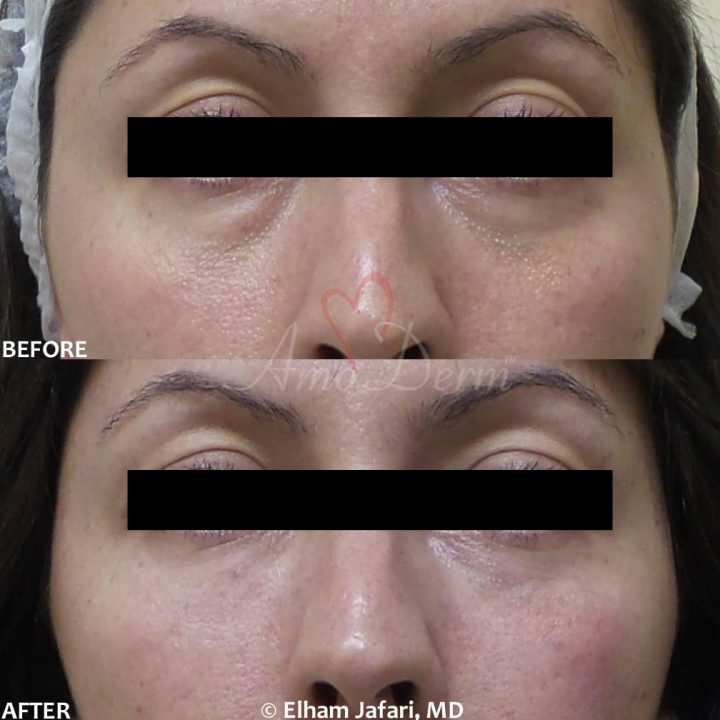 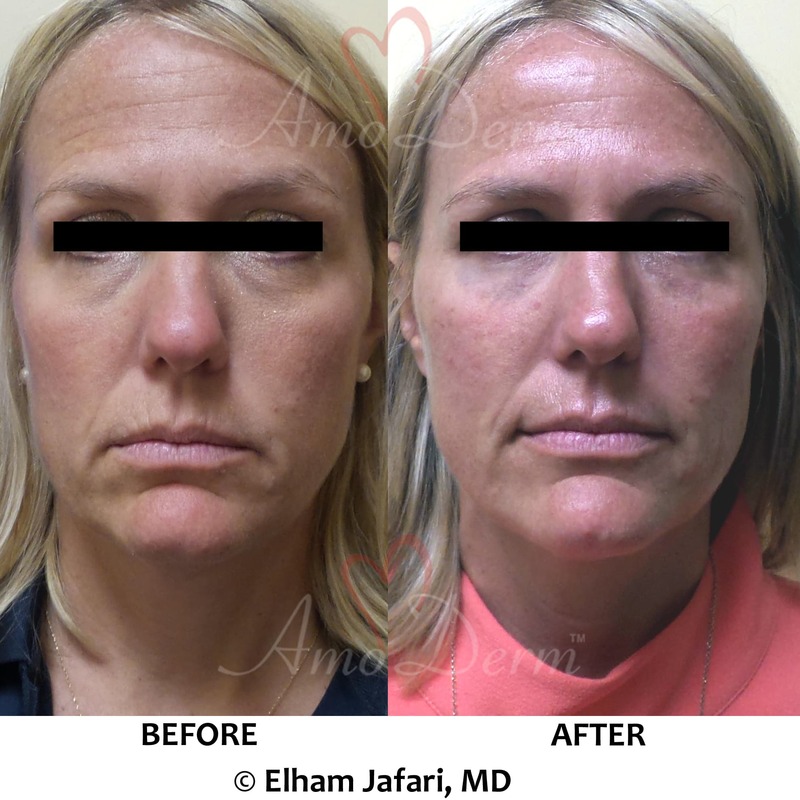 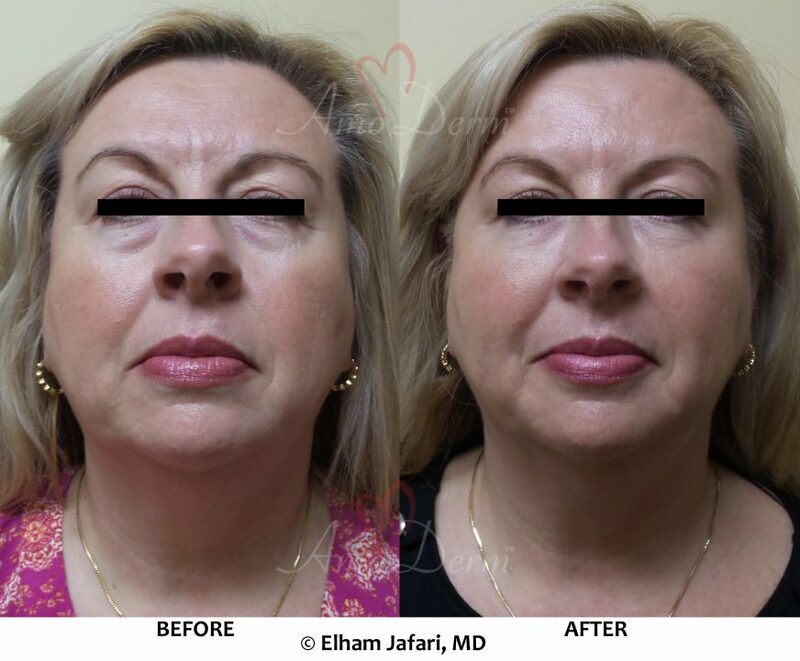 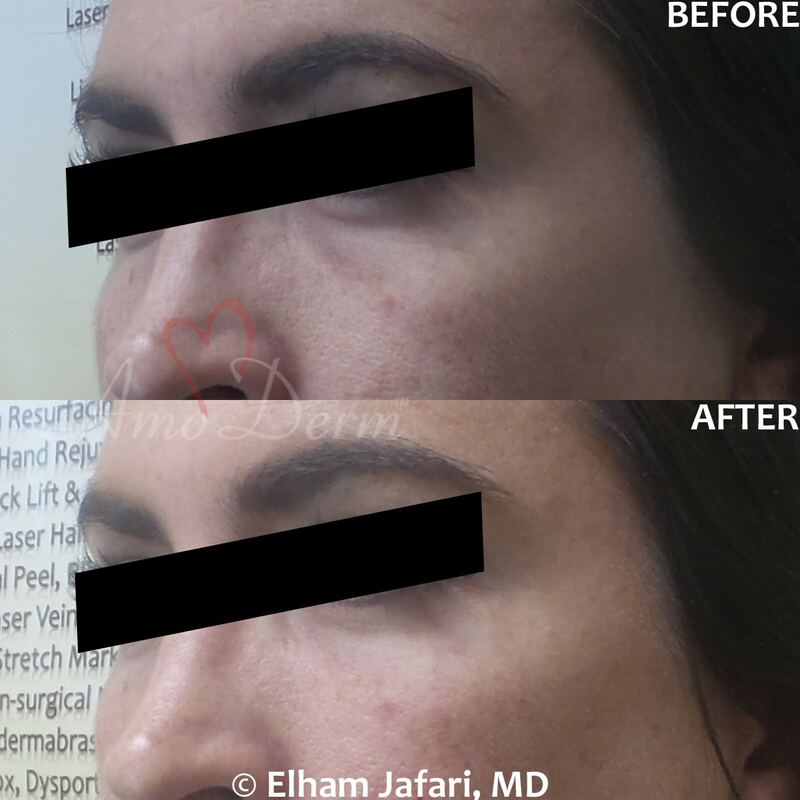 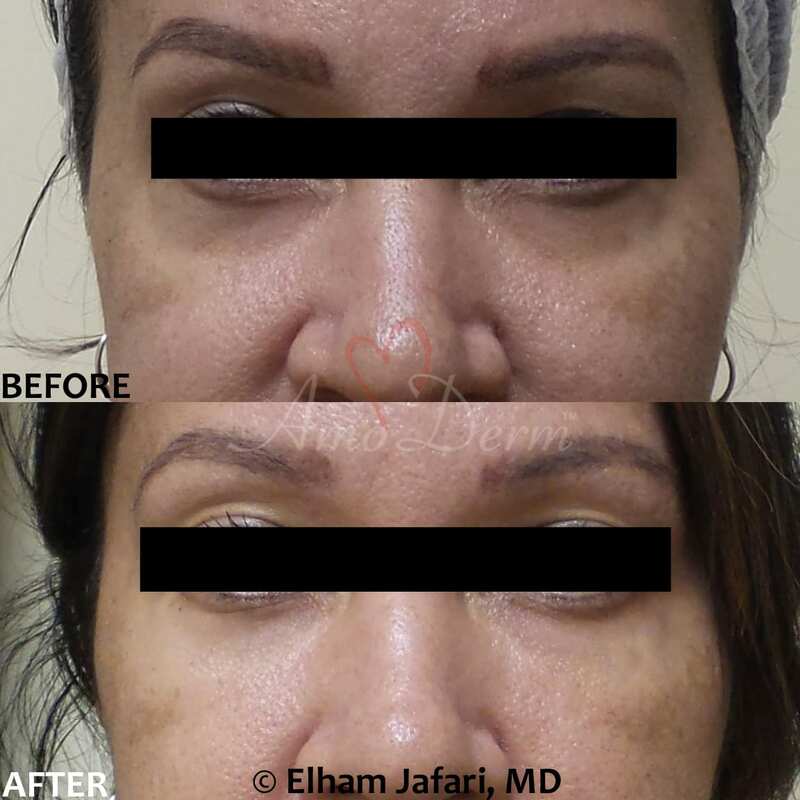 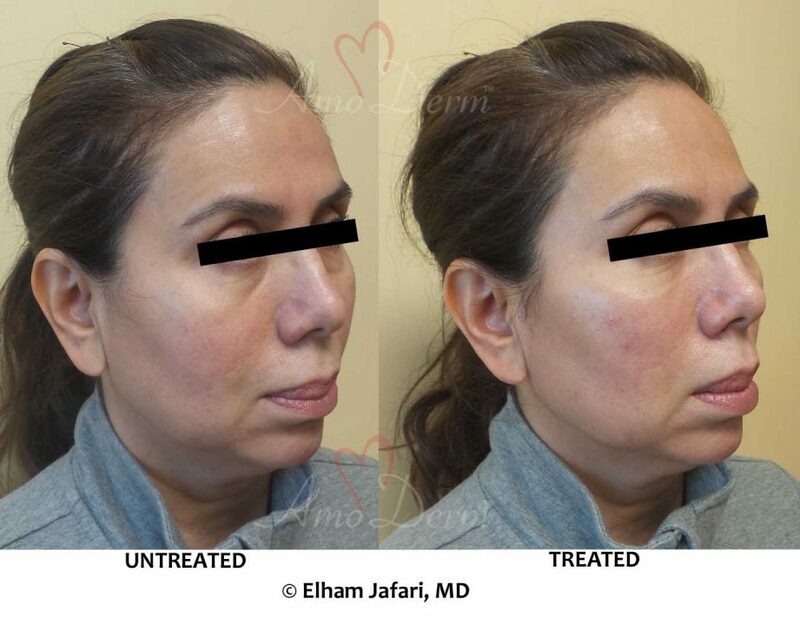 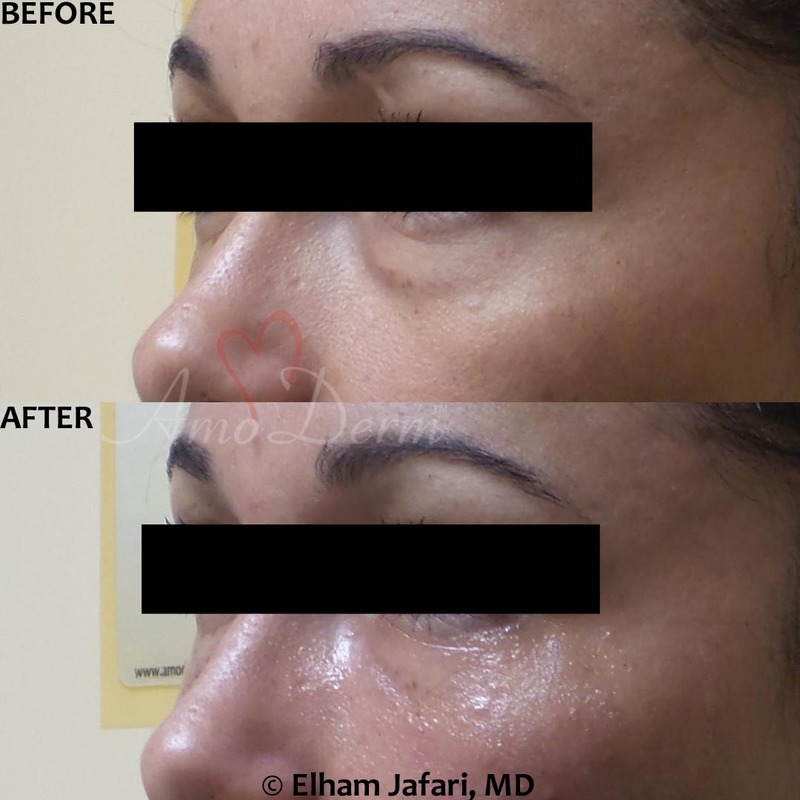 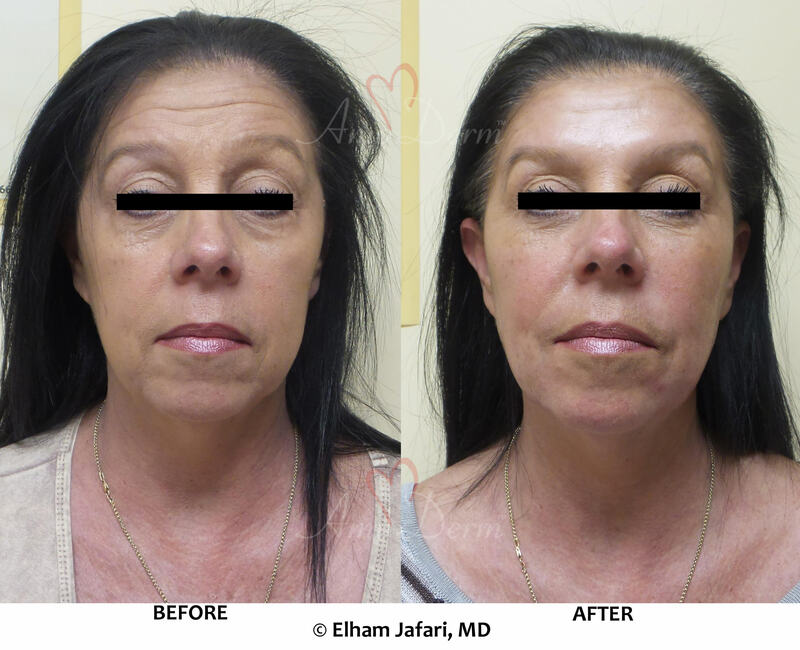 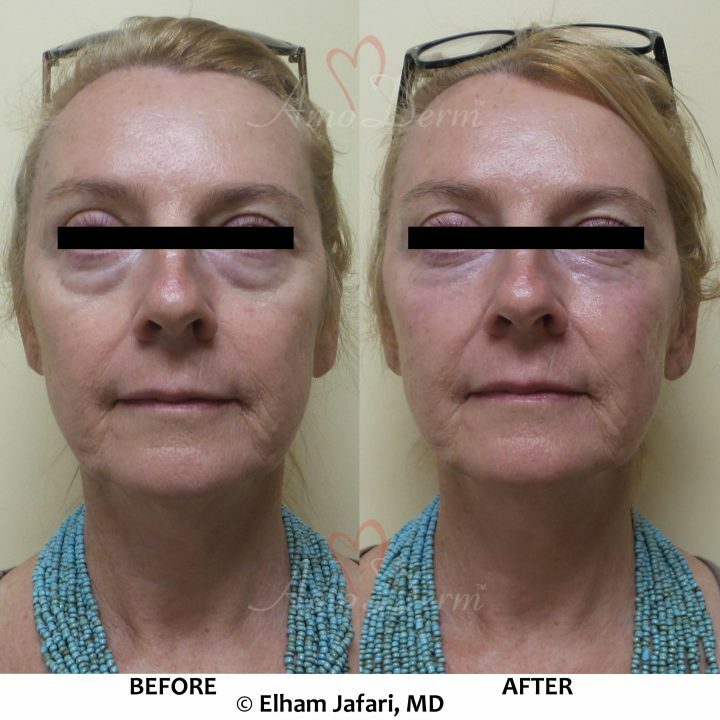 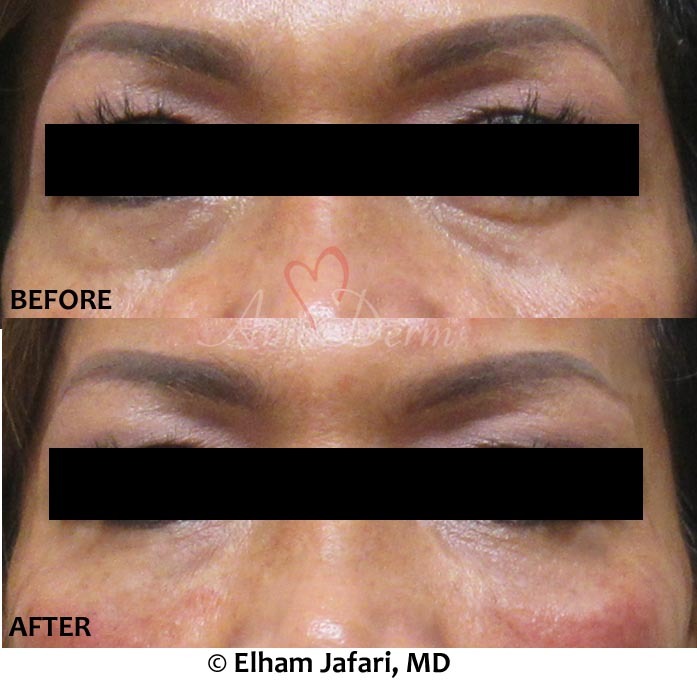 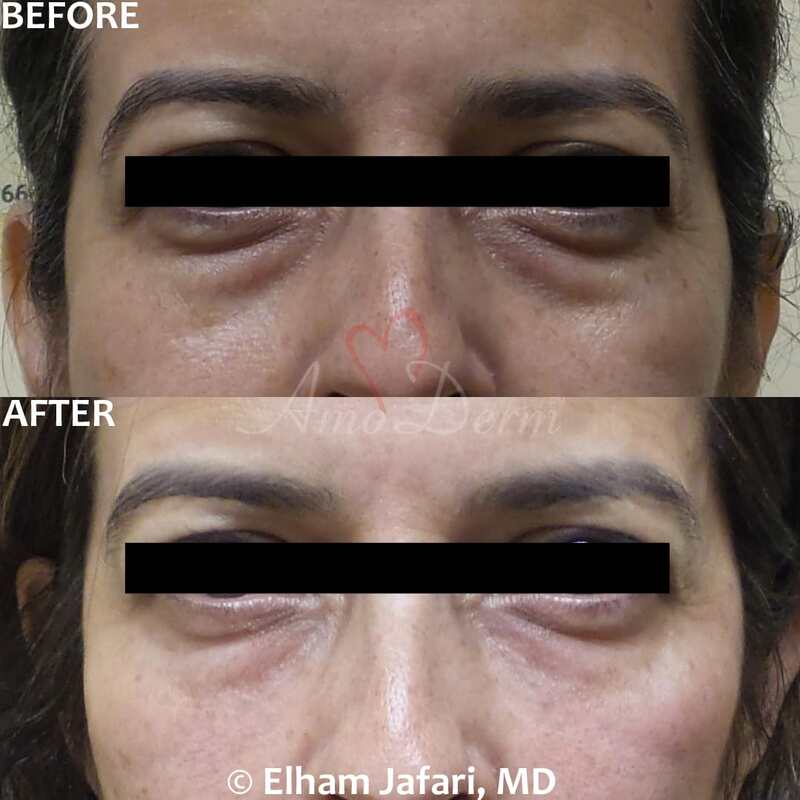 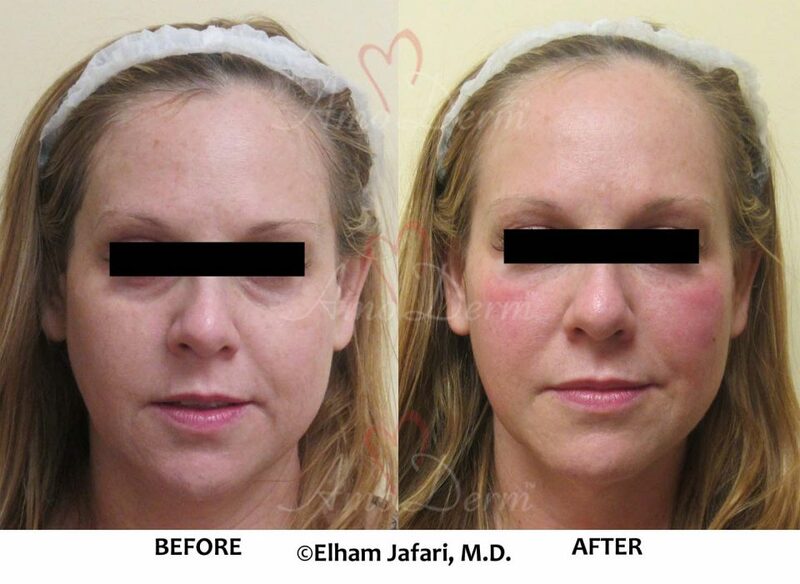 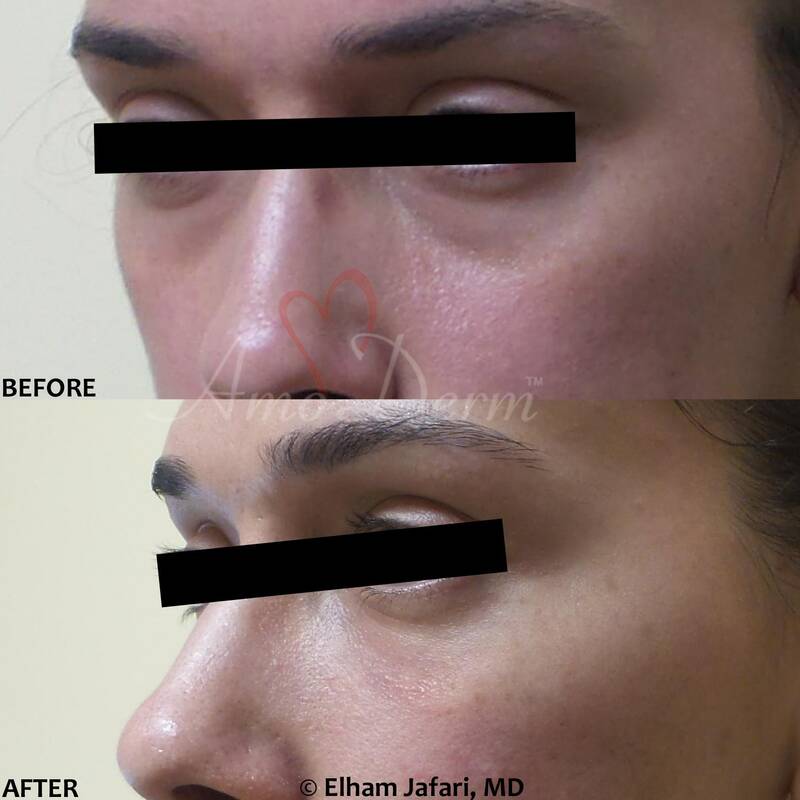 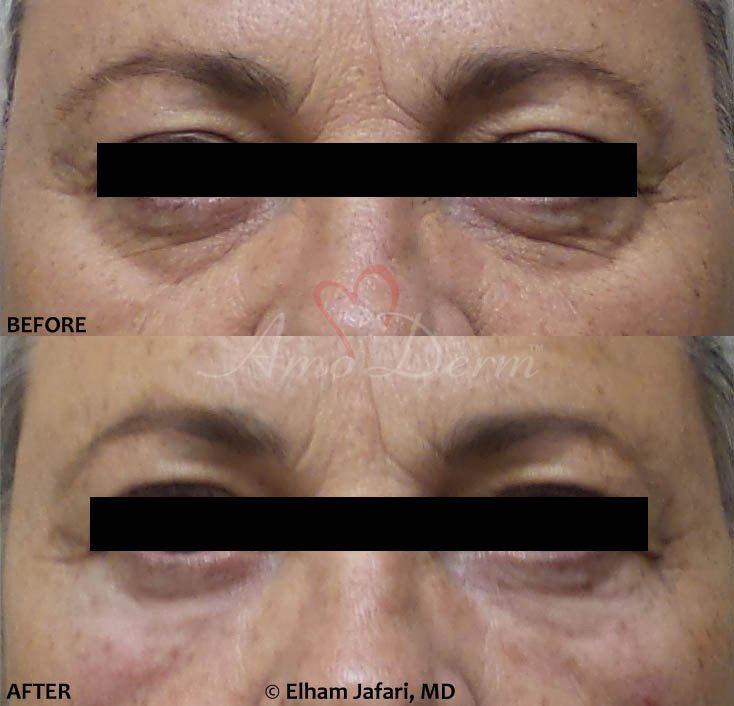 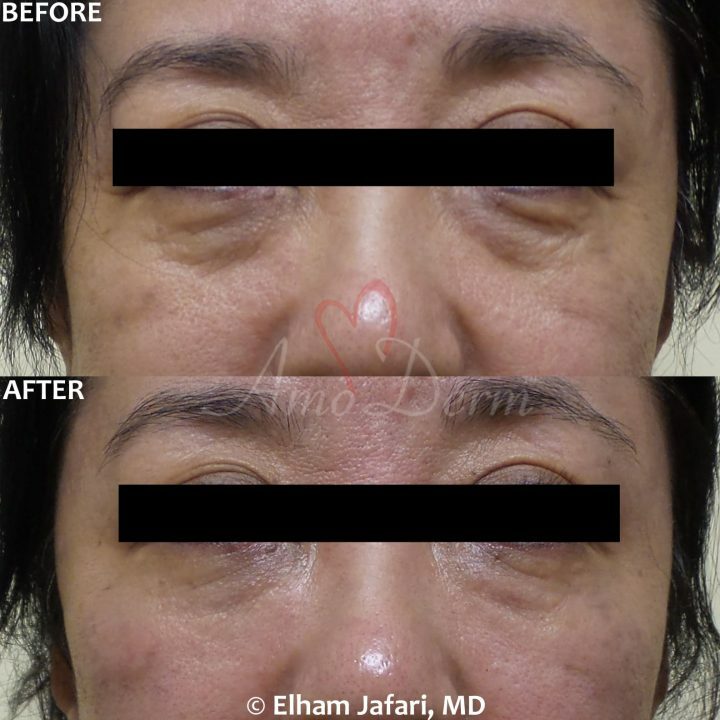 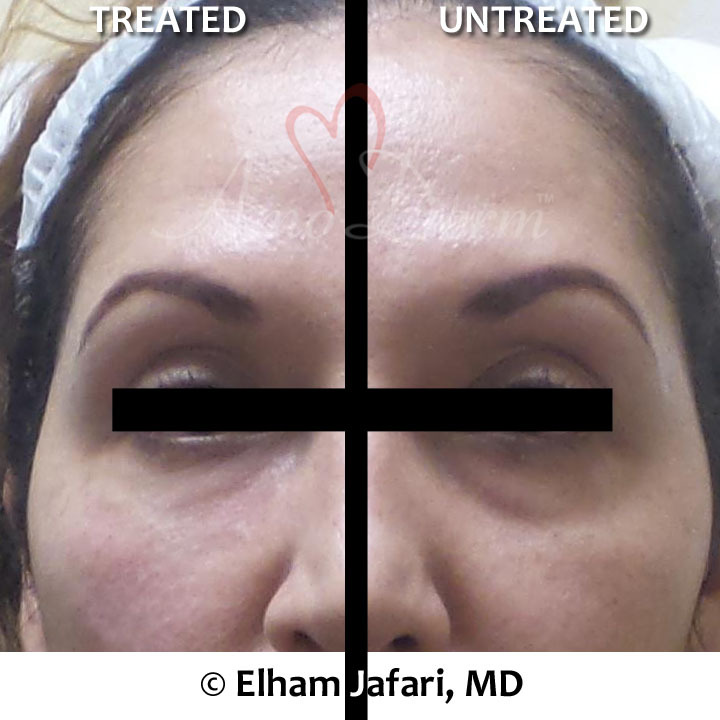 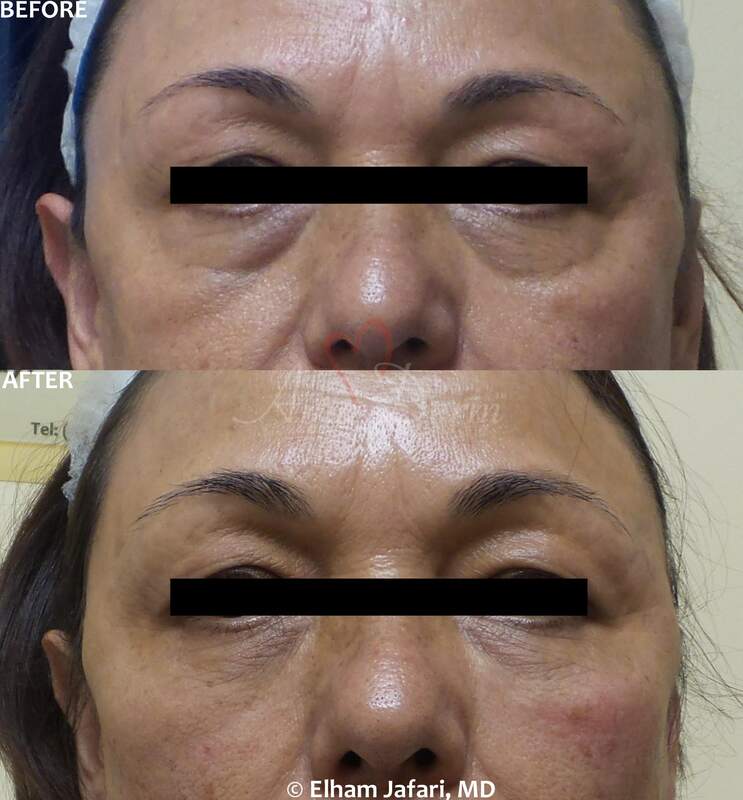 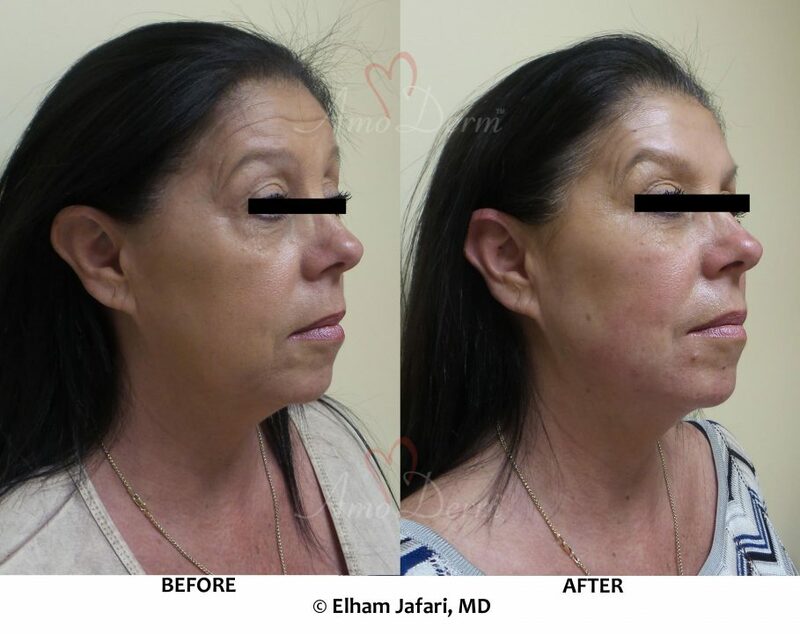 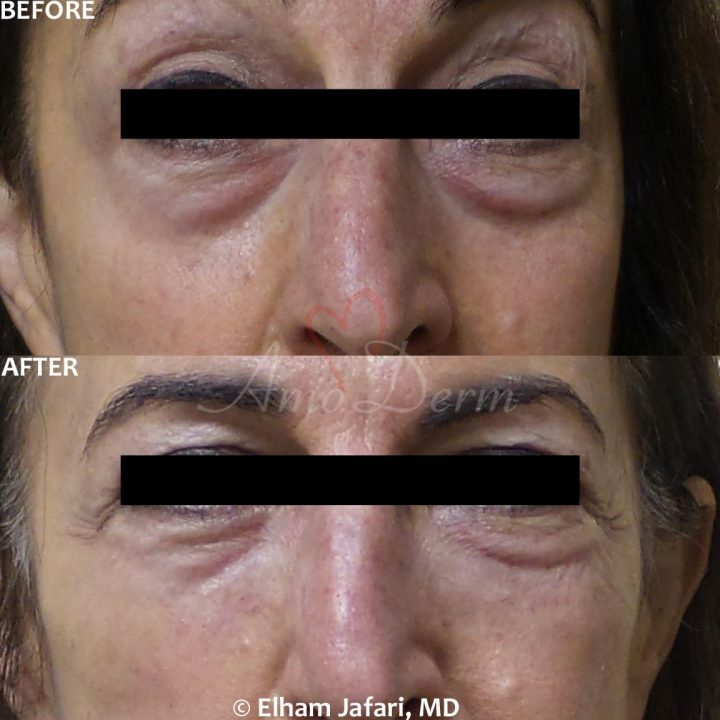 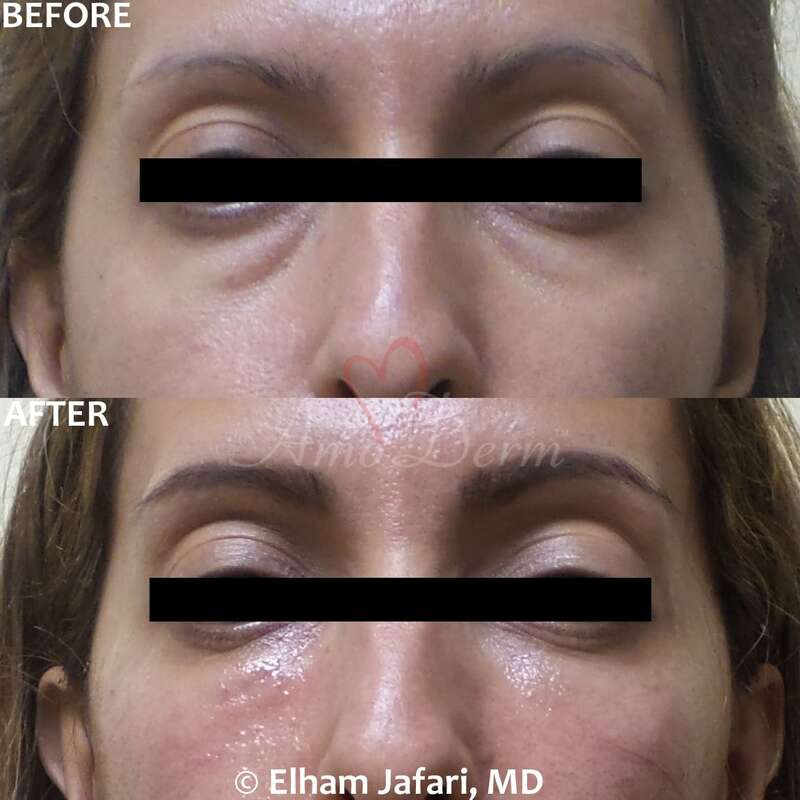 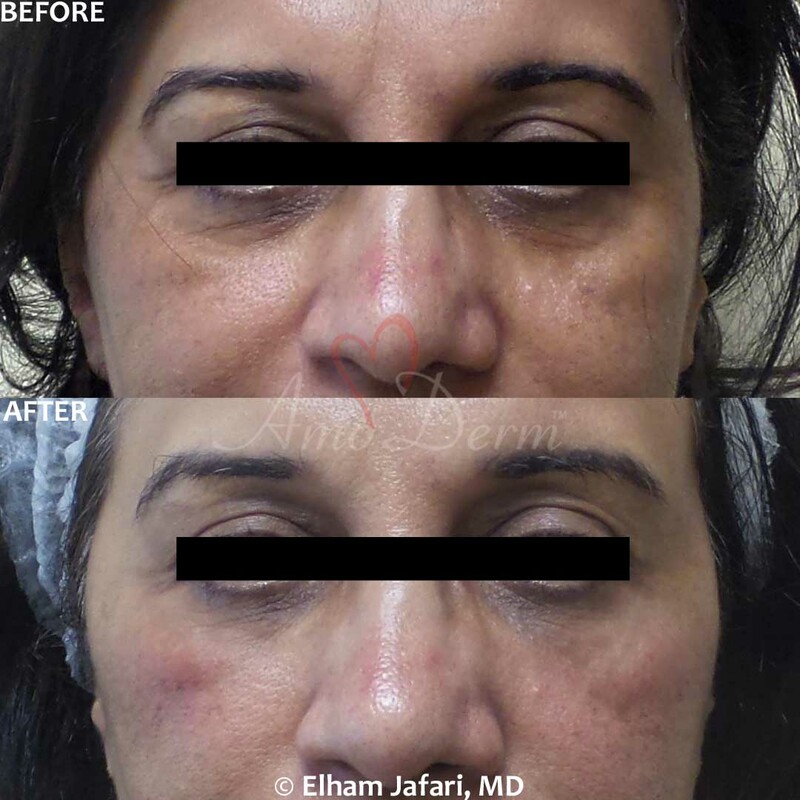 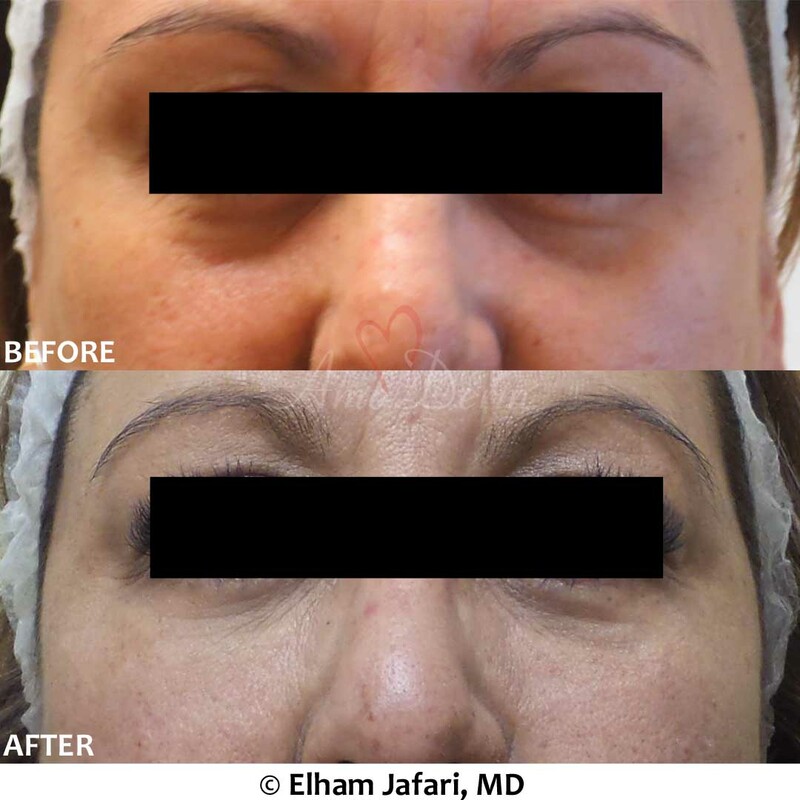 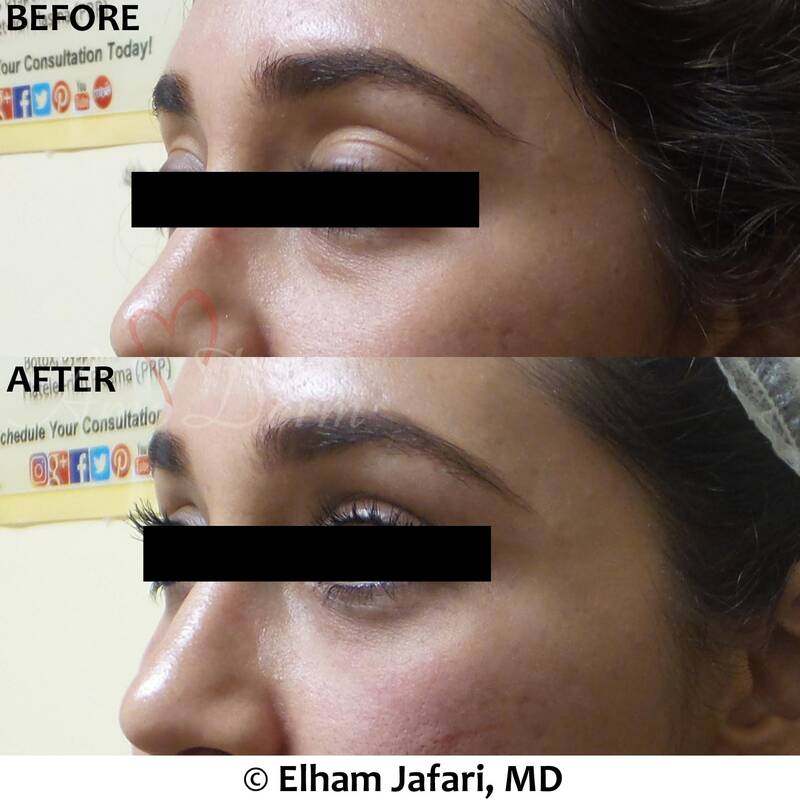 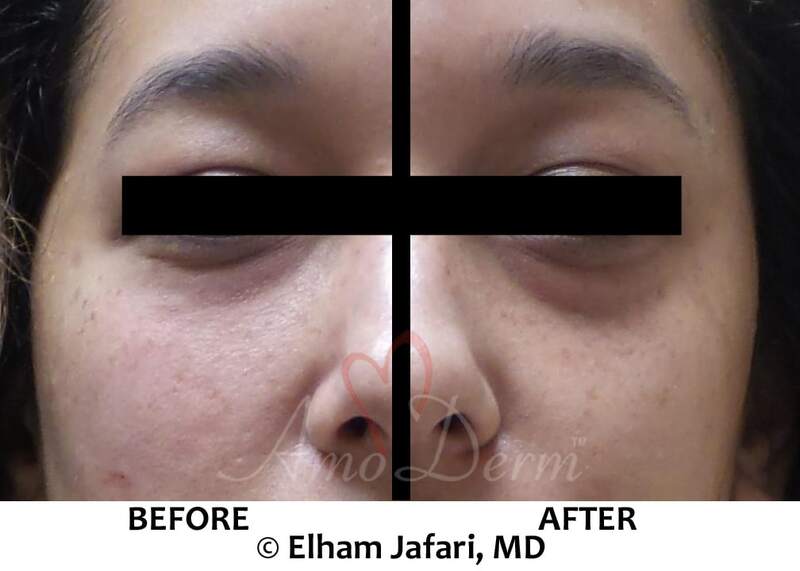 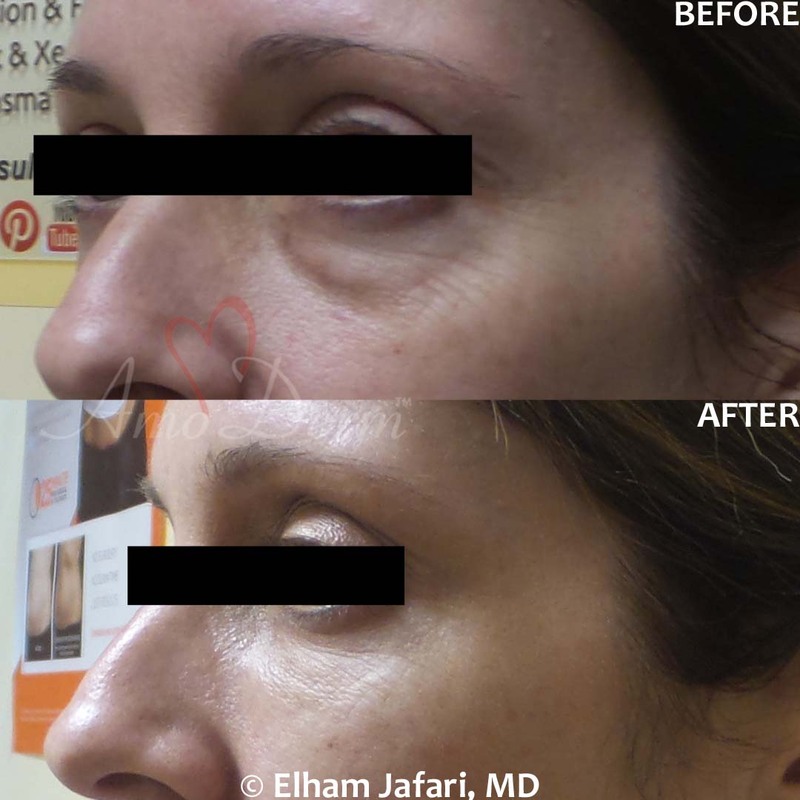 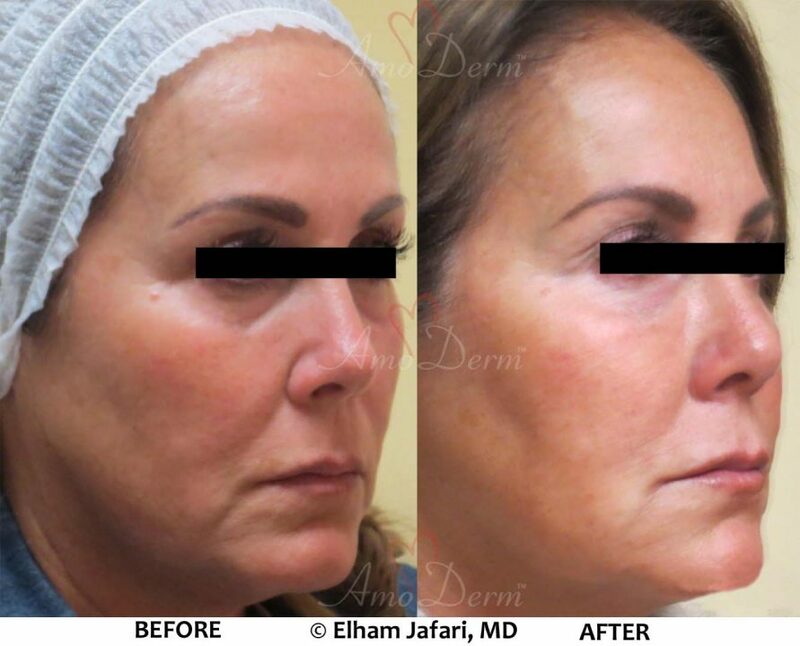 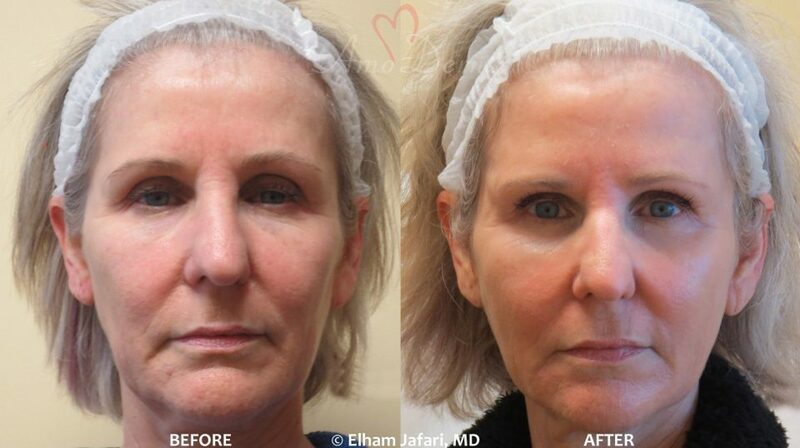 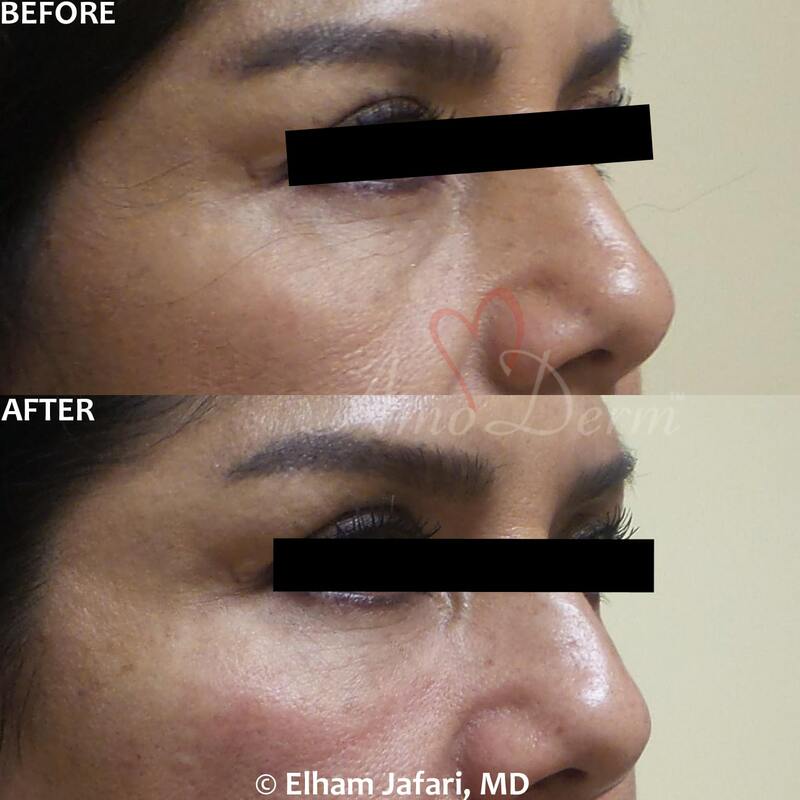 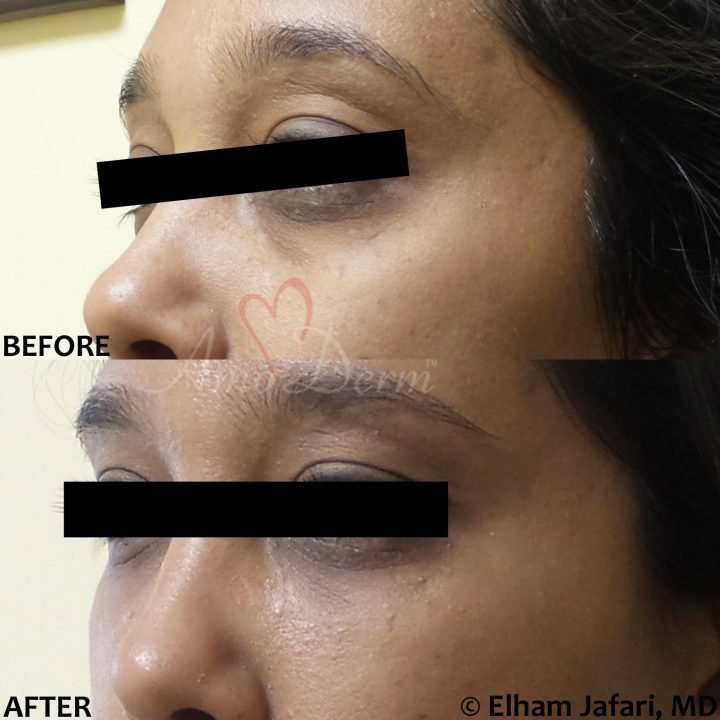 The good news is that we can replenish the lost Hyaluronic acid in our skin with Hyaluronic acid-based dermal fillers, including Belotero Balance. 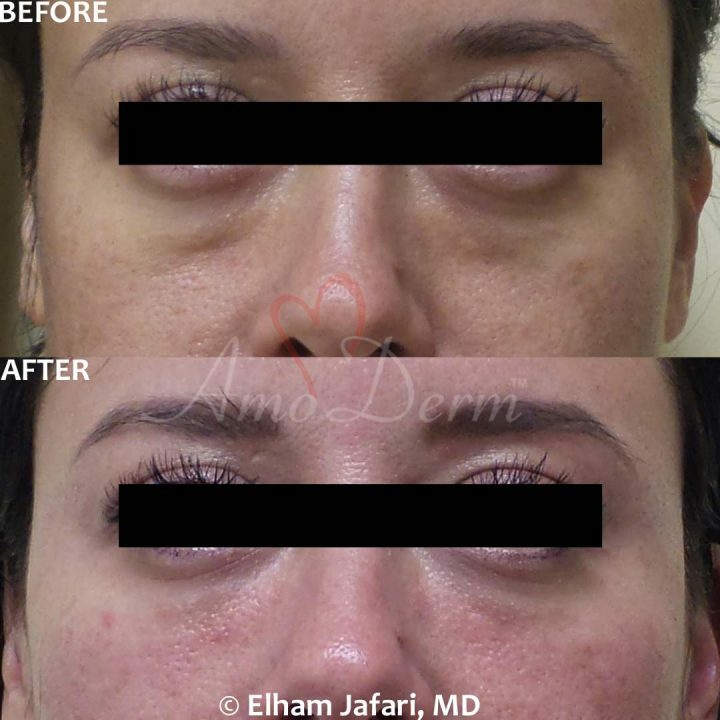 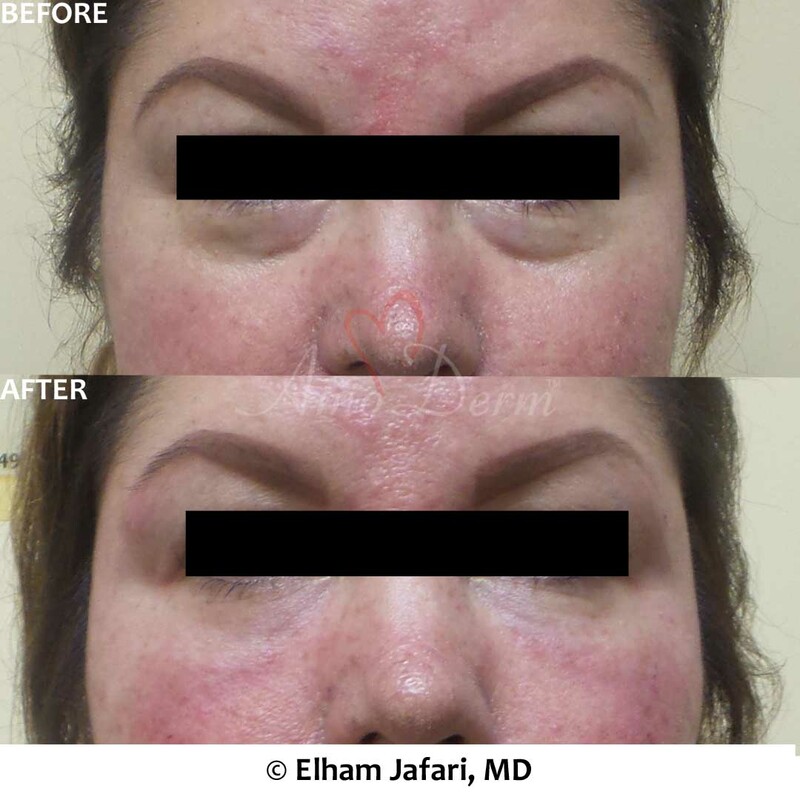 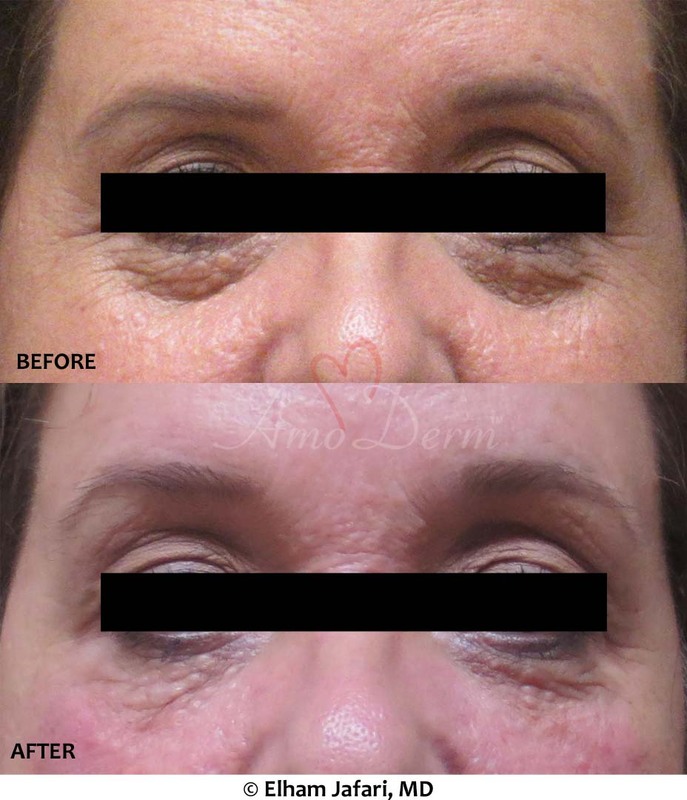 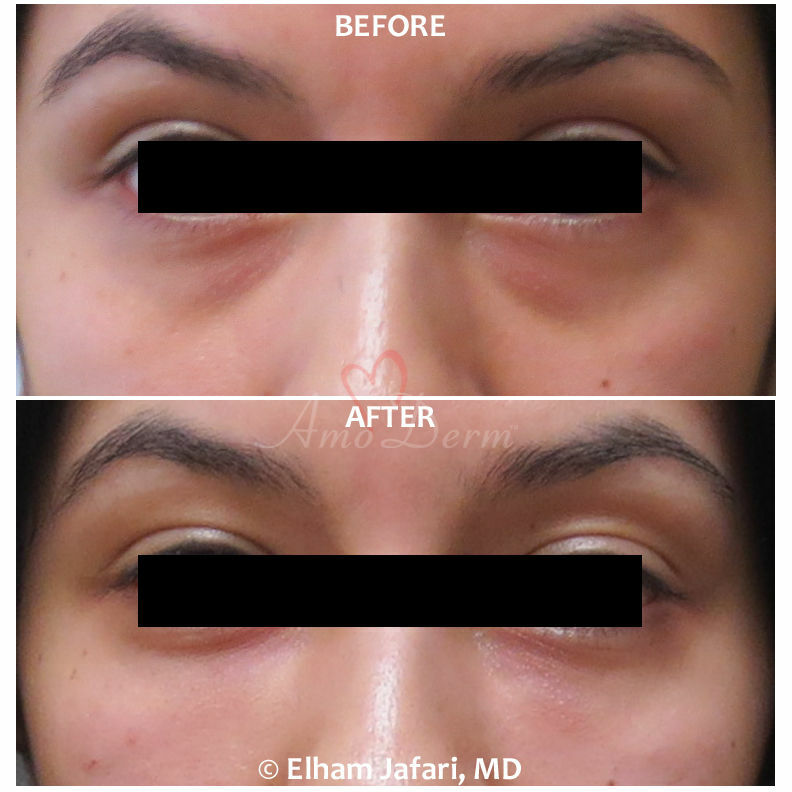 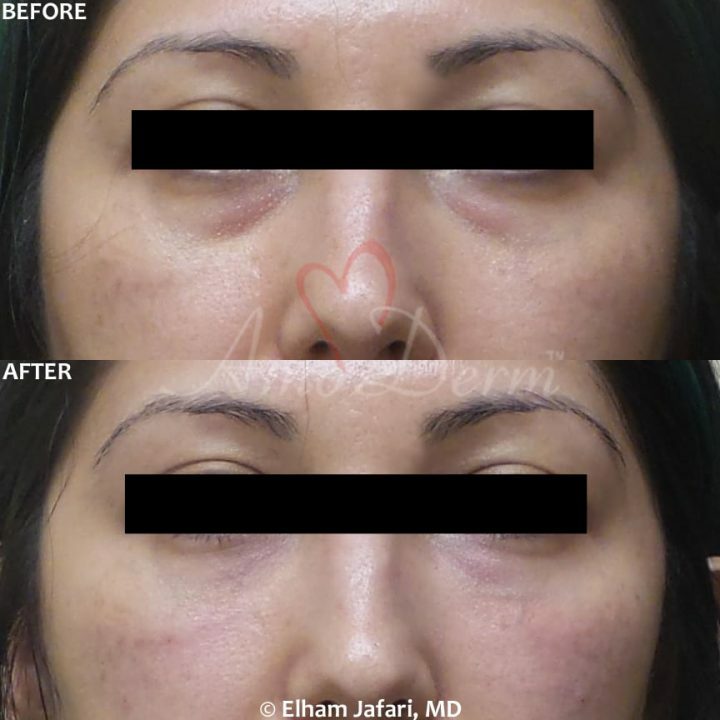 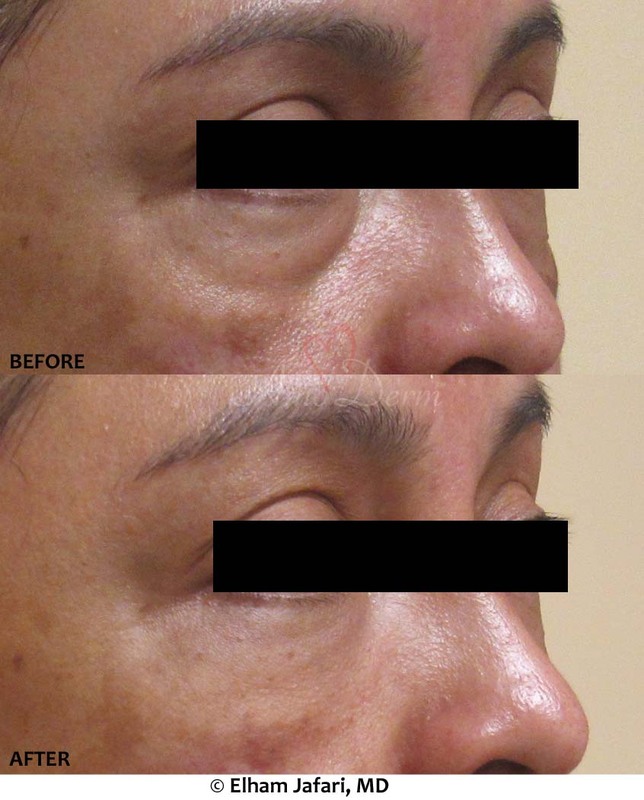 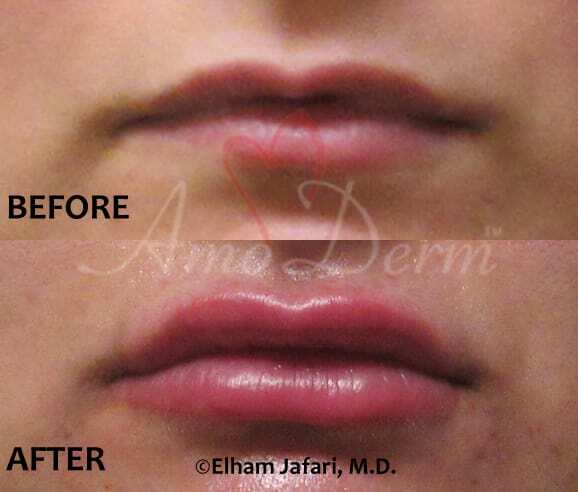 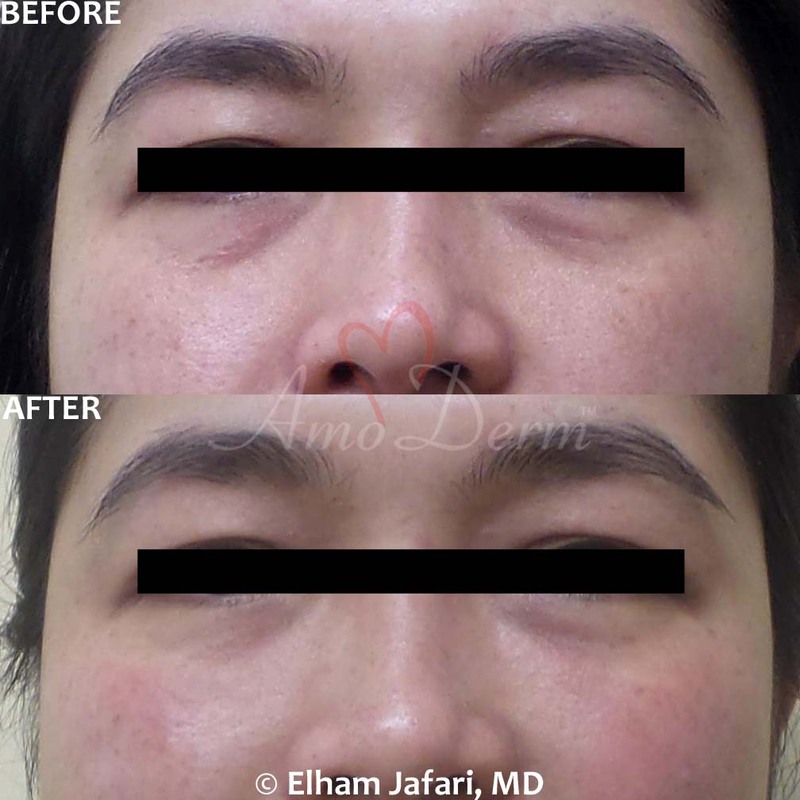 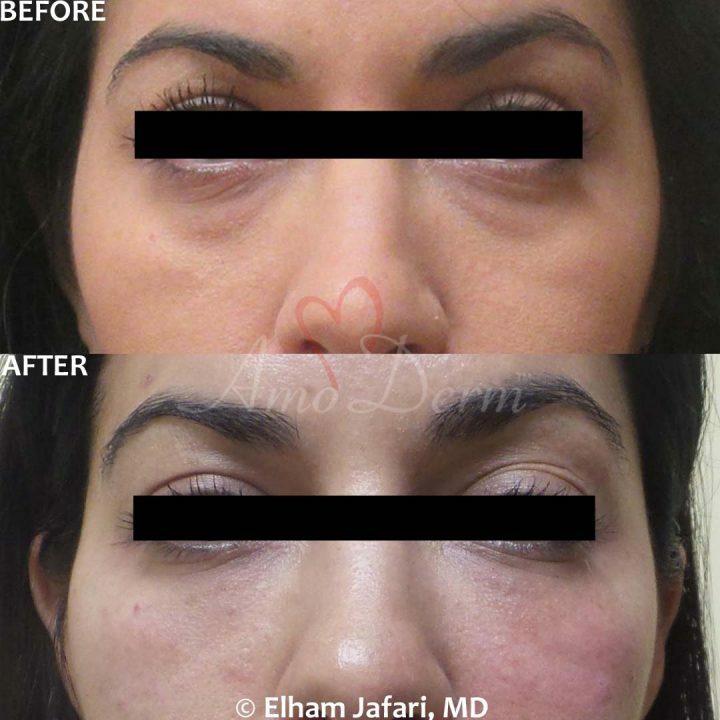 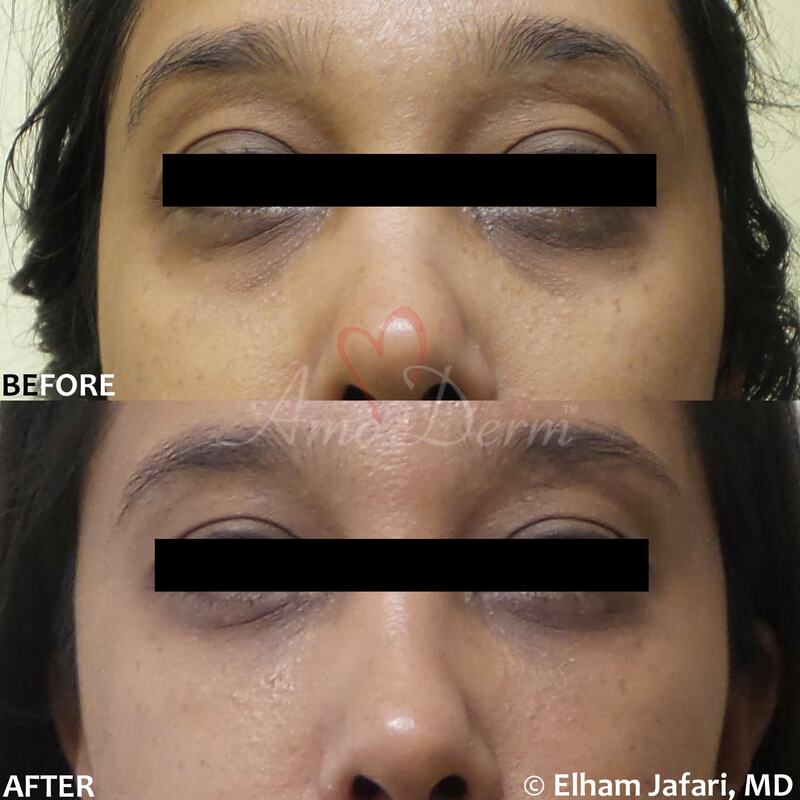 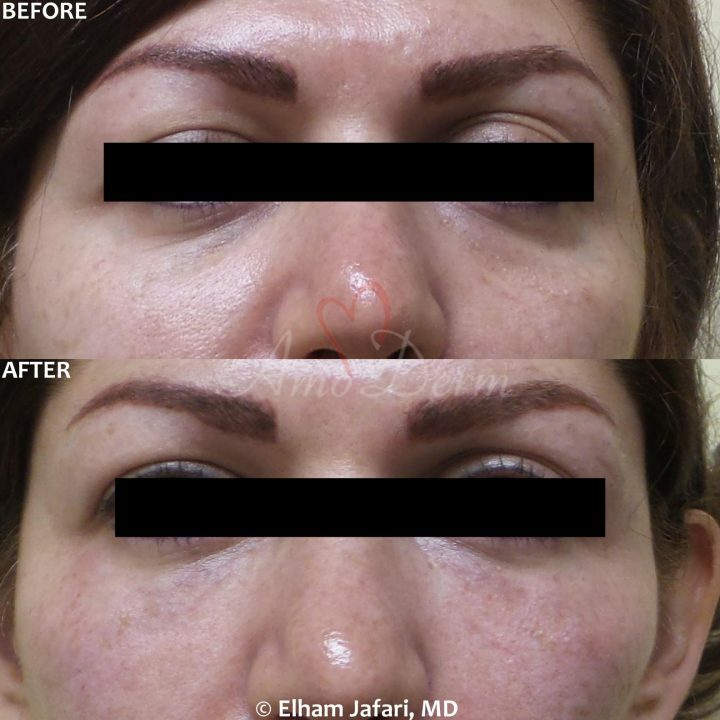 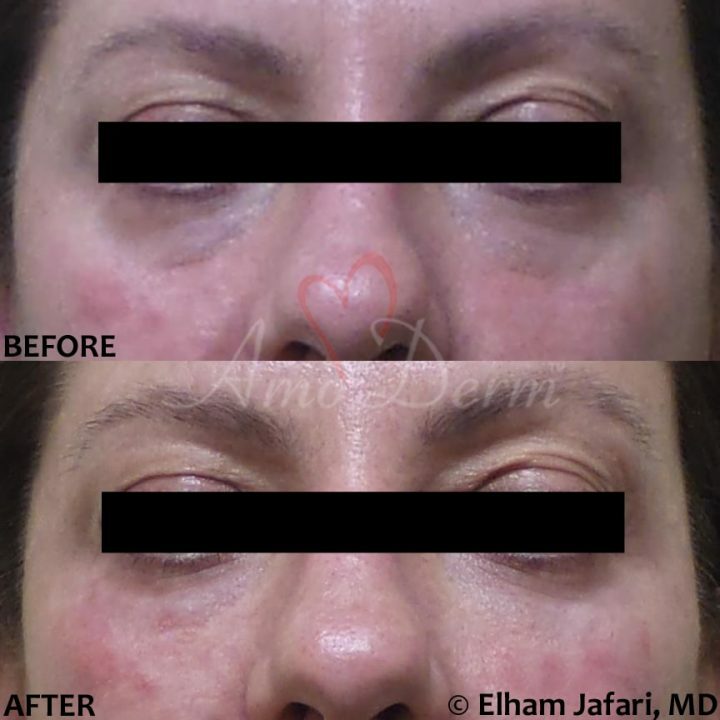 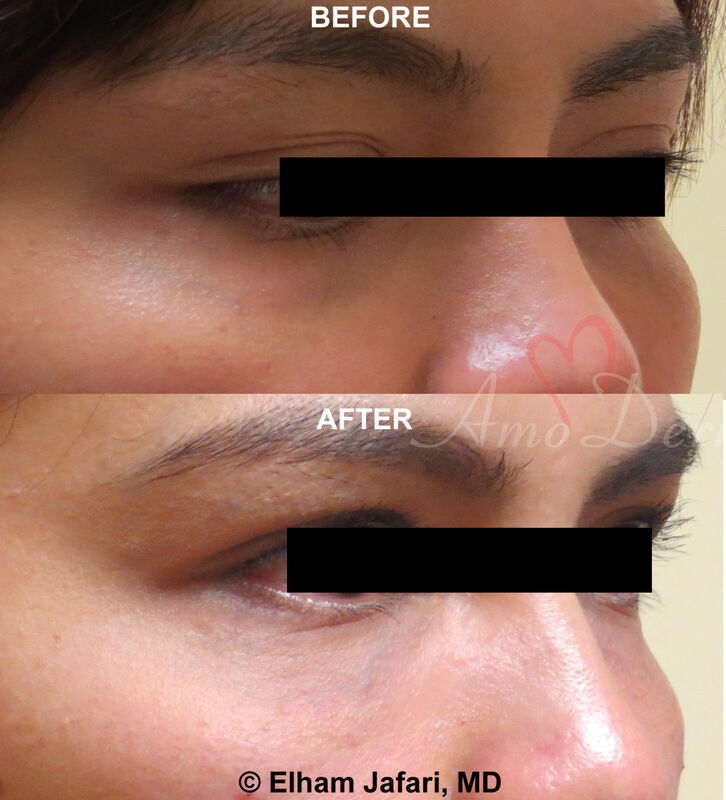 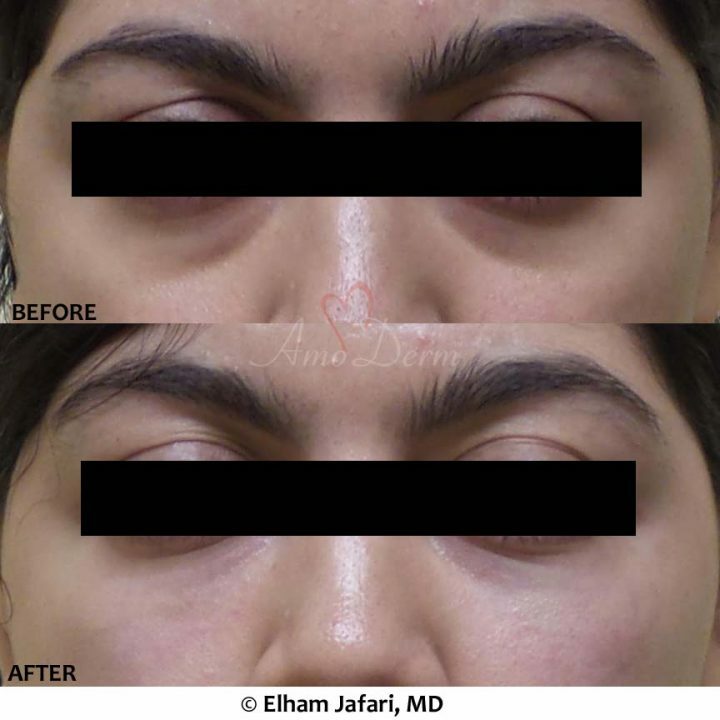 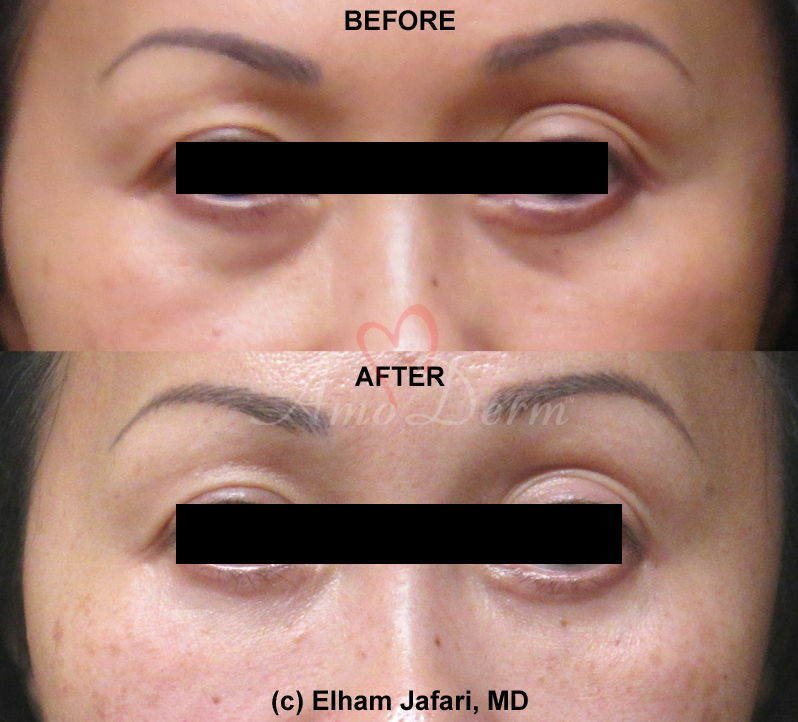 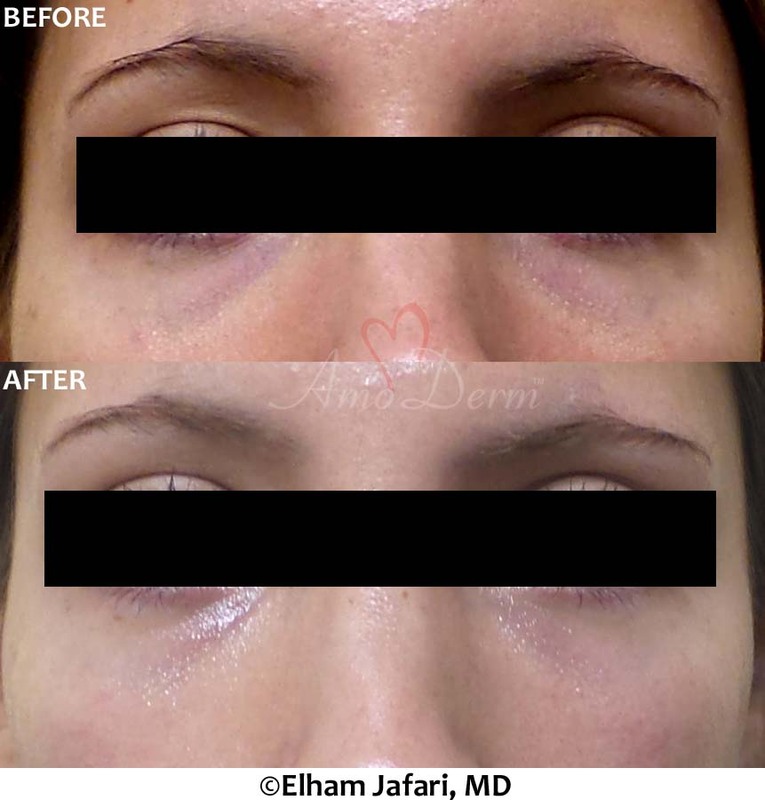 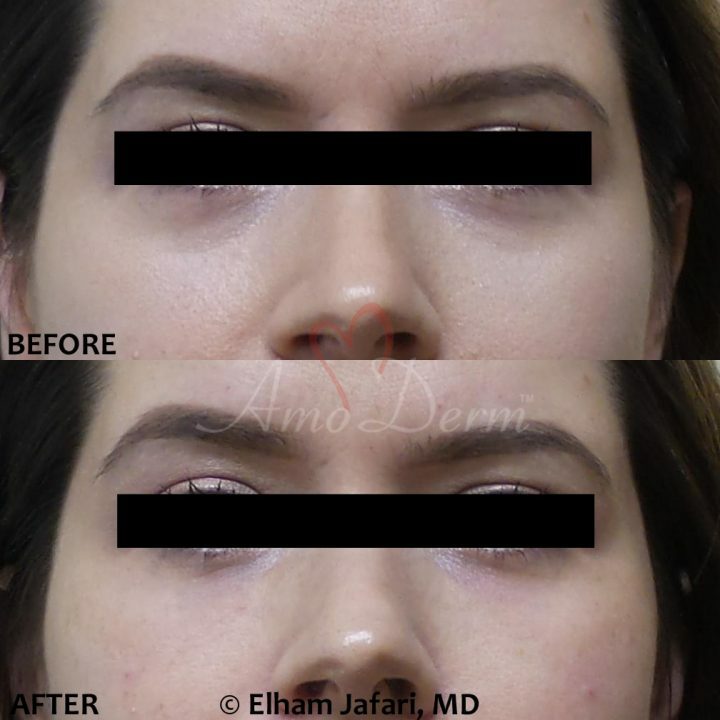 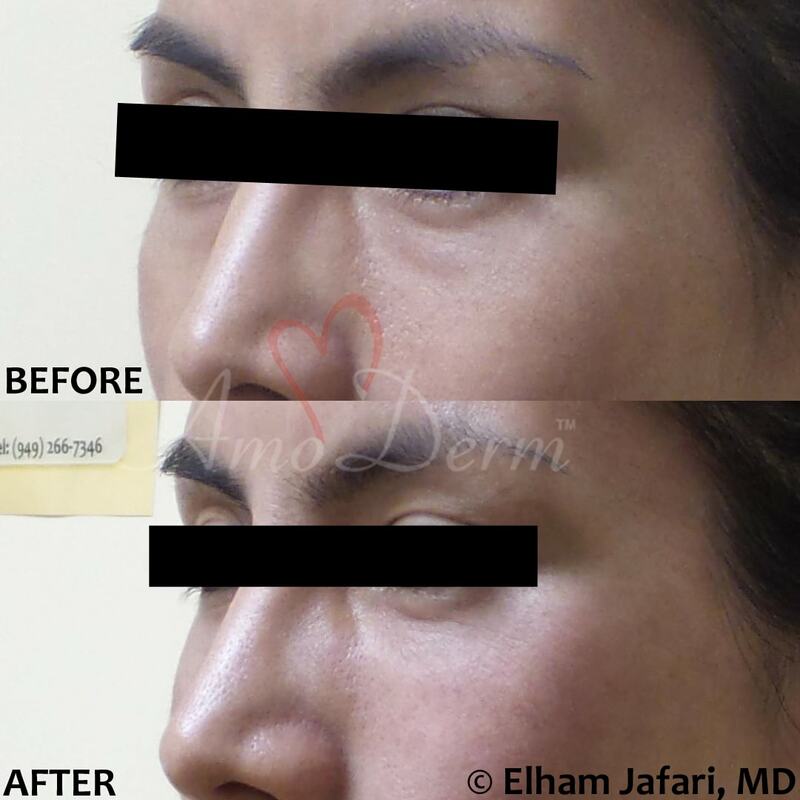 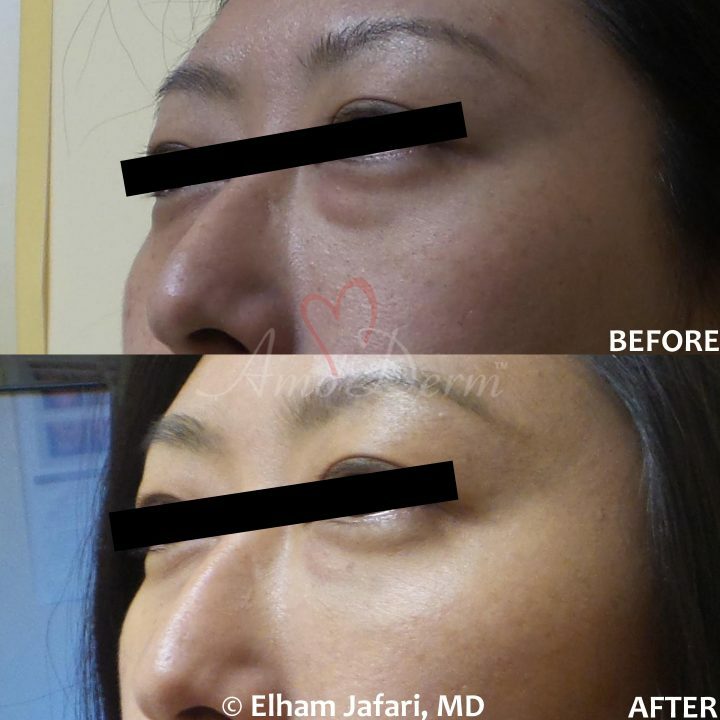 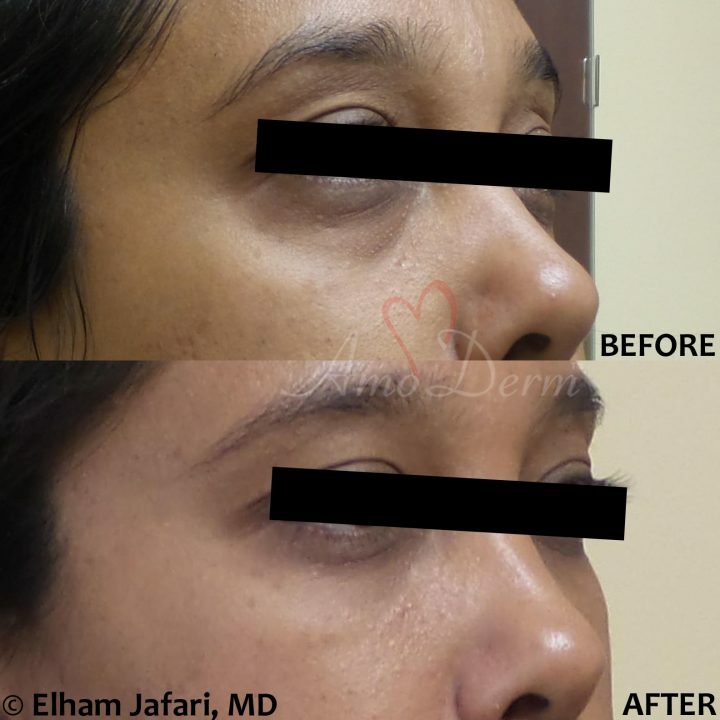 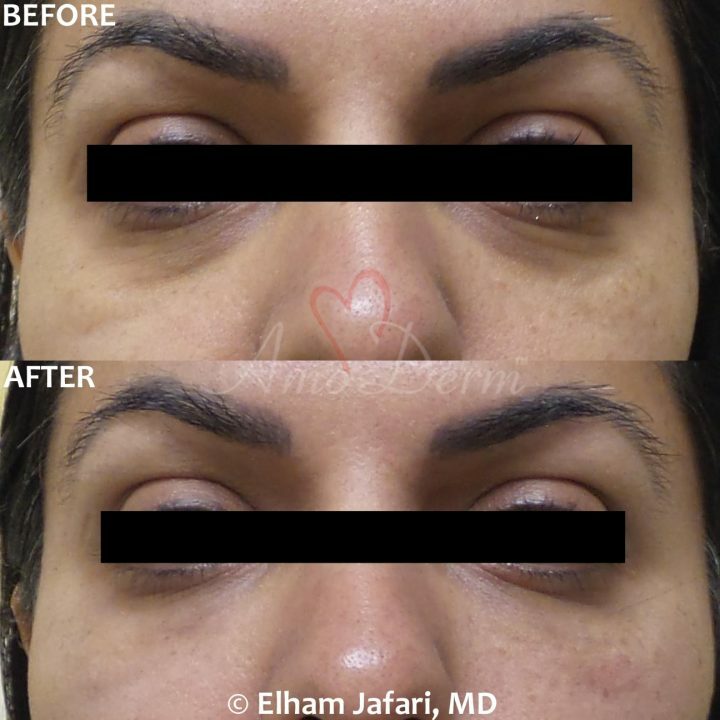 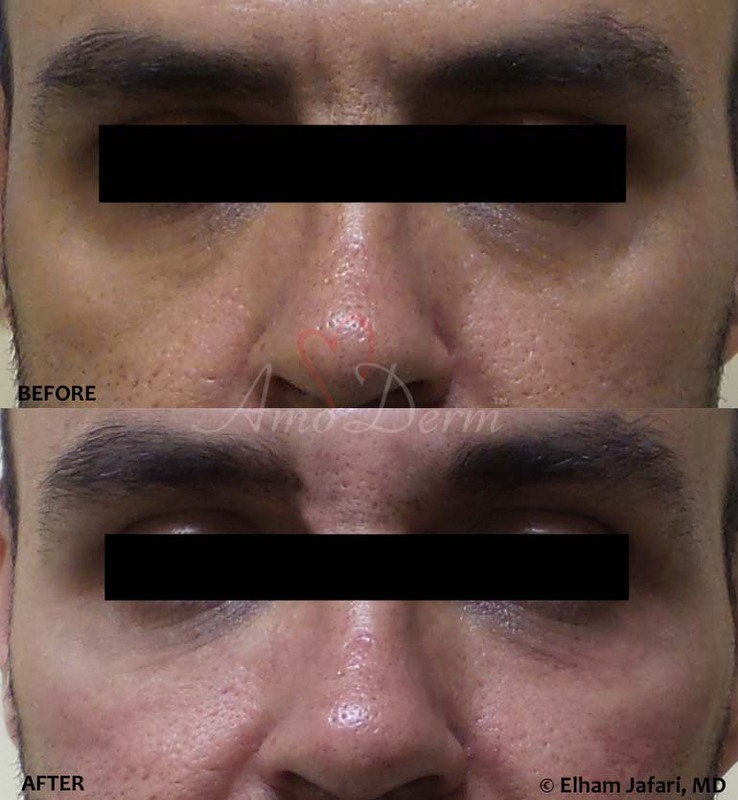 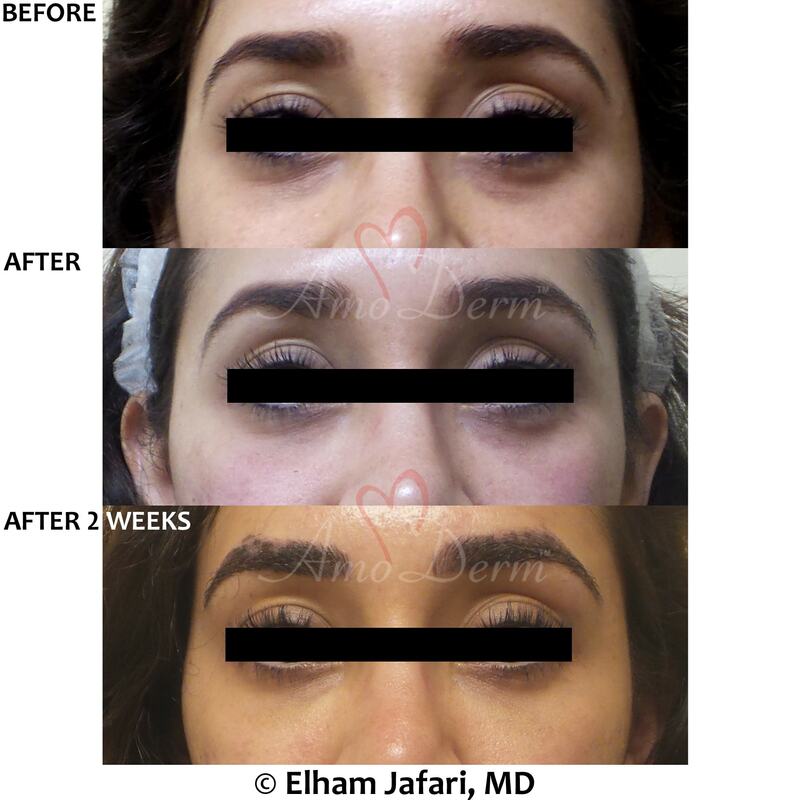 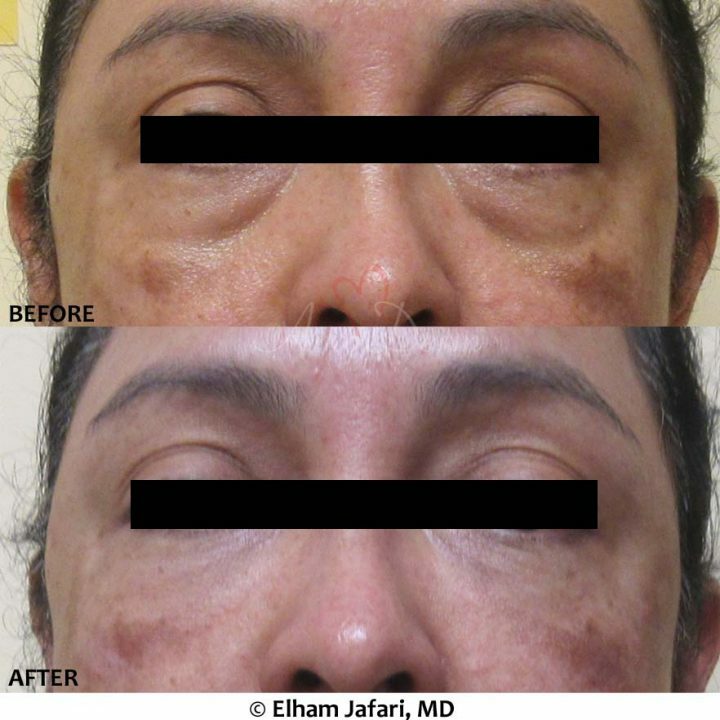 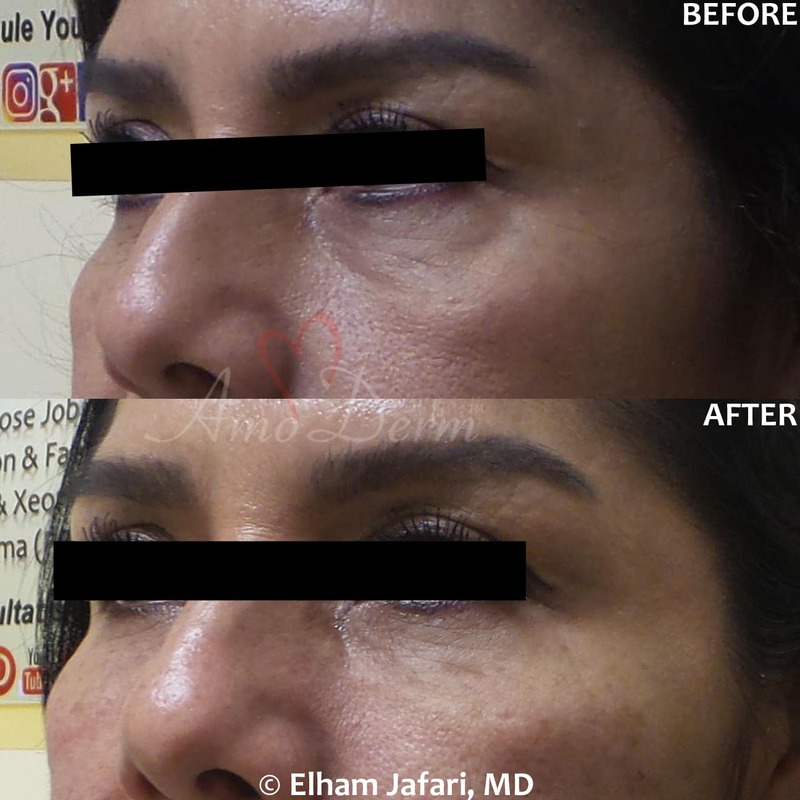 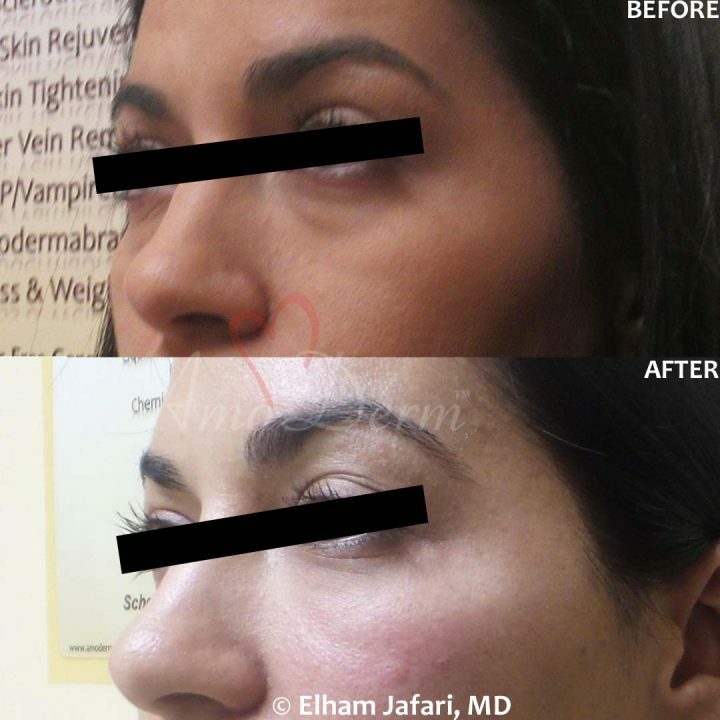 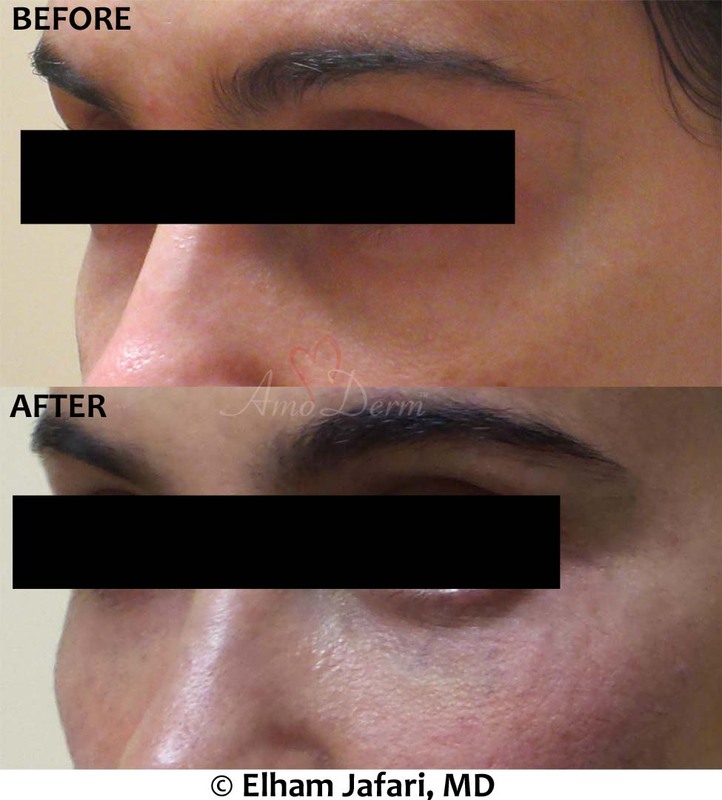 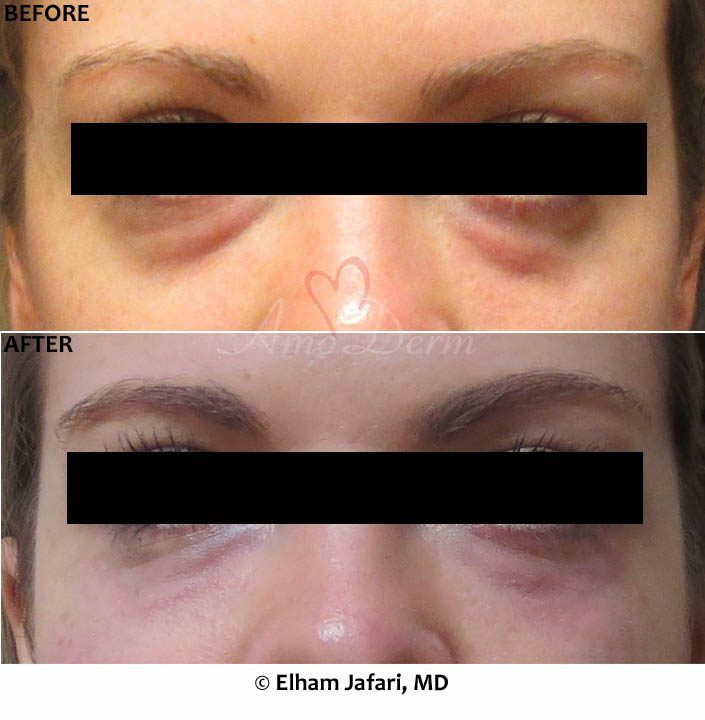 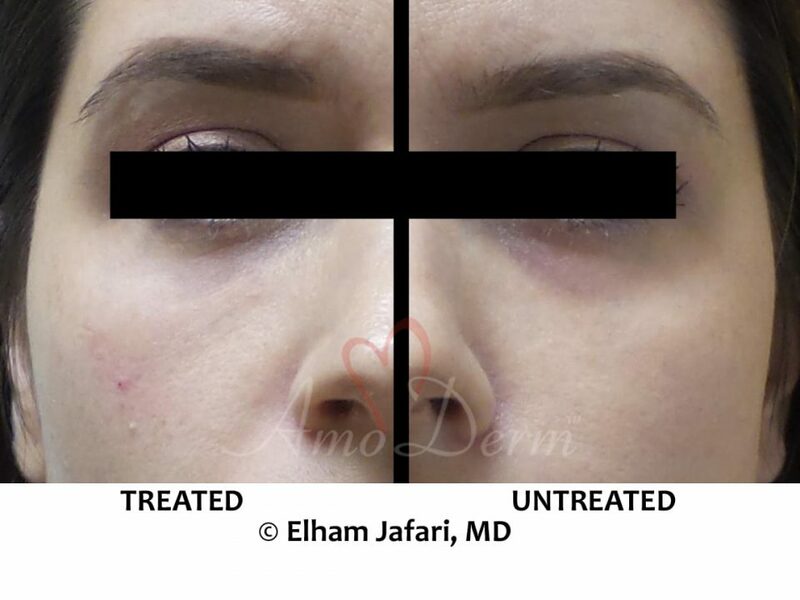 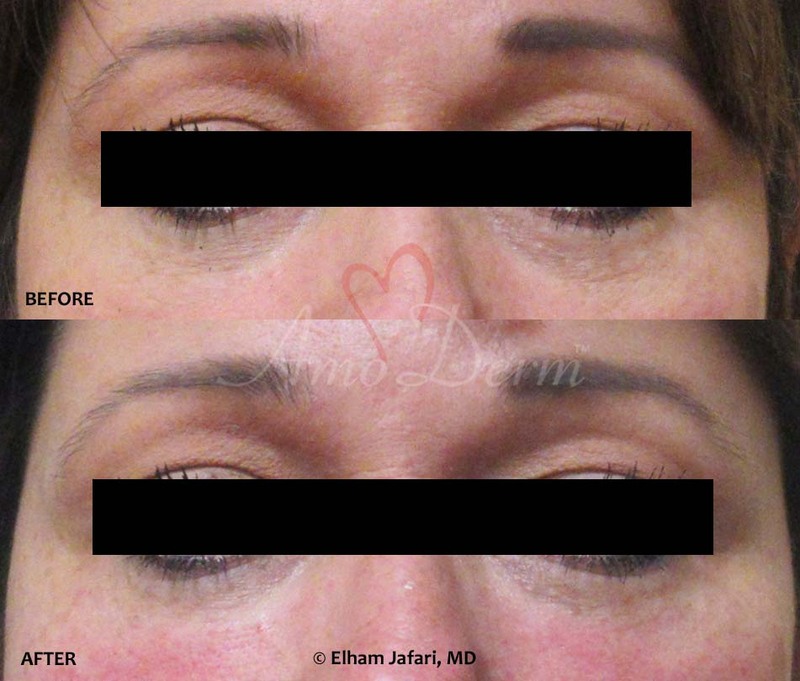 While Belotero shares some similarities with other Hyaluronic acid-based dermal injectible fillers, its unique formulation and other specific characteristics make it unique in many aspects. 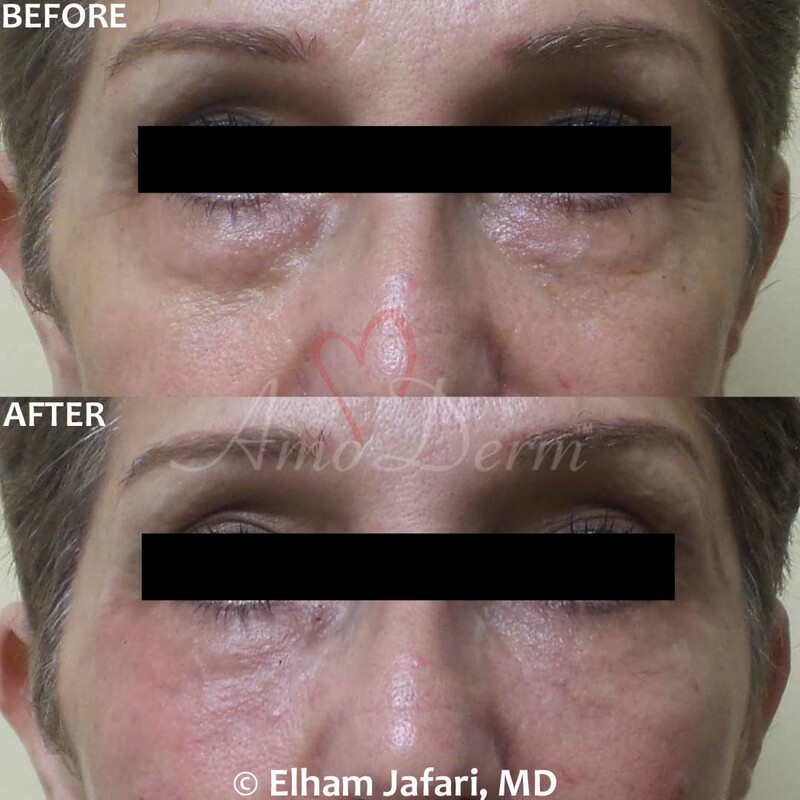 Belotero has been specifically formulated in form of a fine, soft, and cohesive gel that can adapt within the skin to diffuse and fill in the lines and wrinkles instantly, evenly and smoothly. 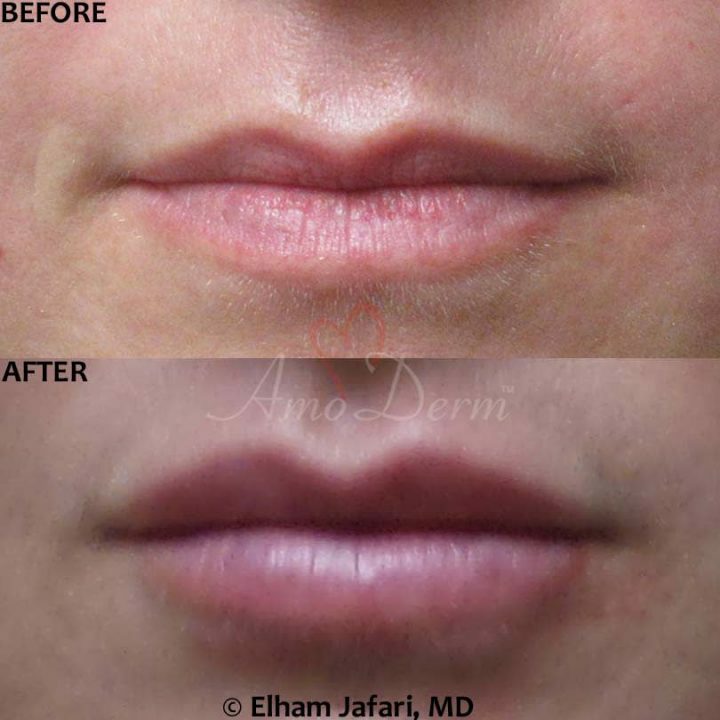 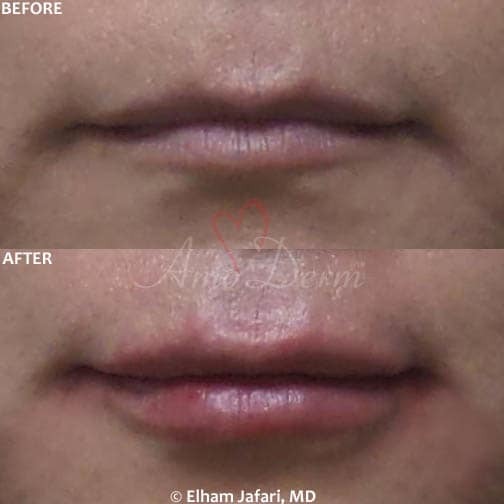 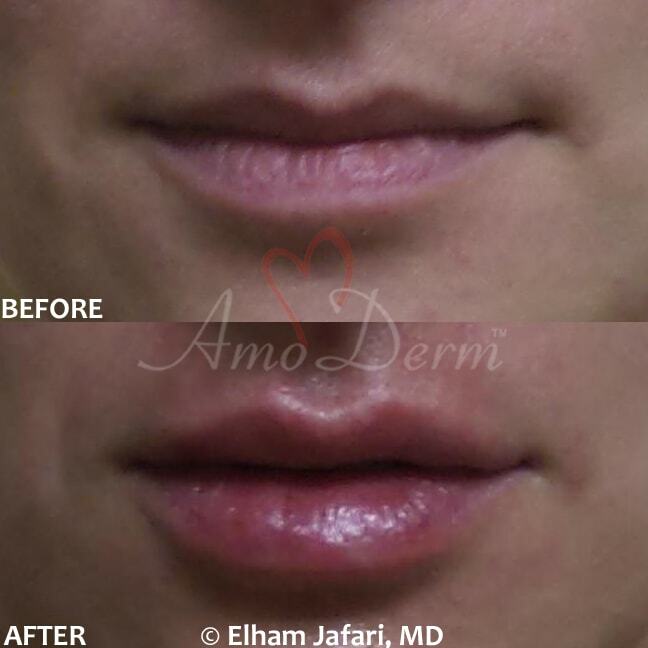 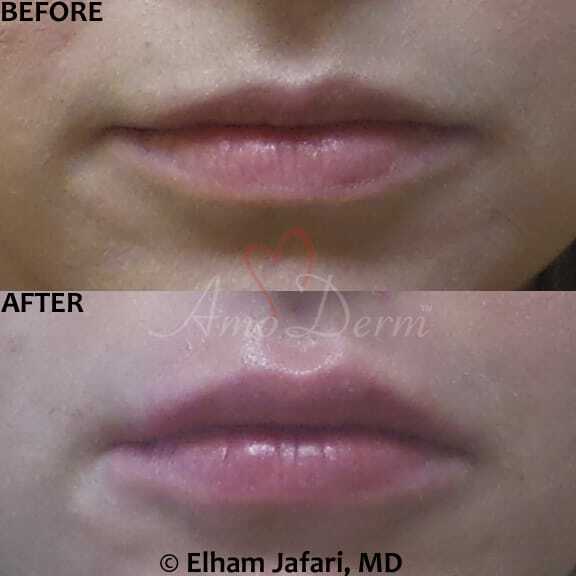 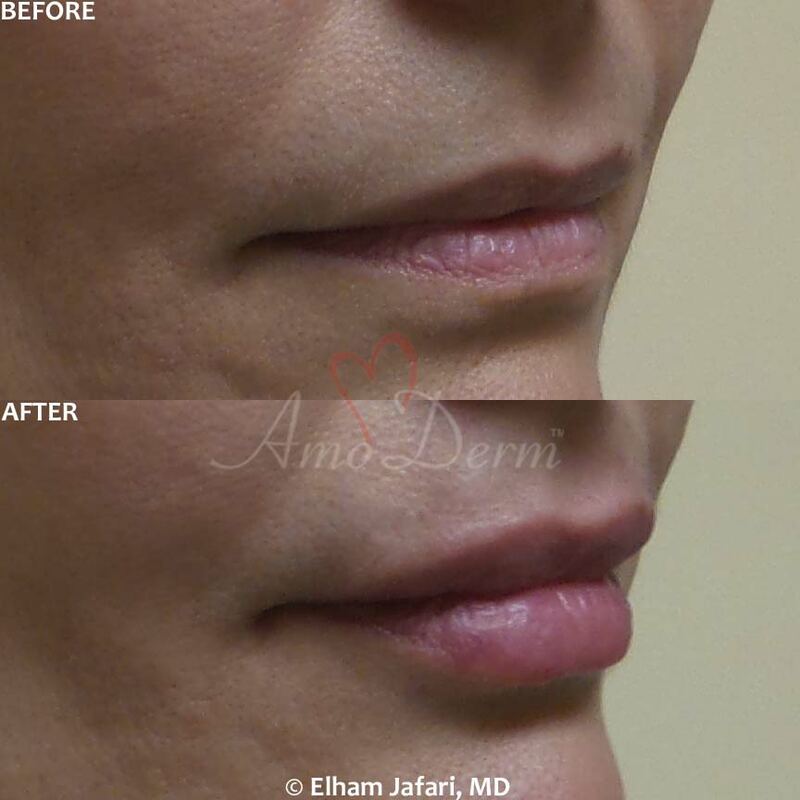 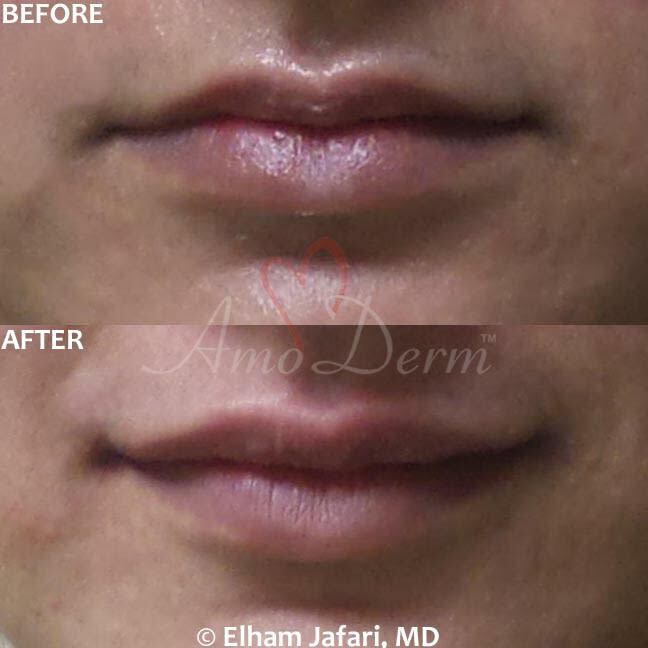 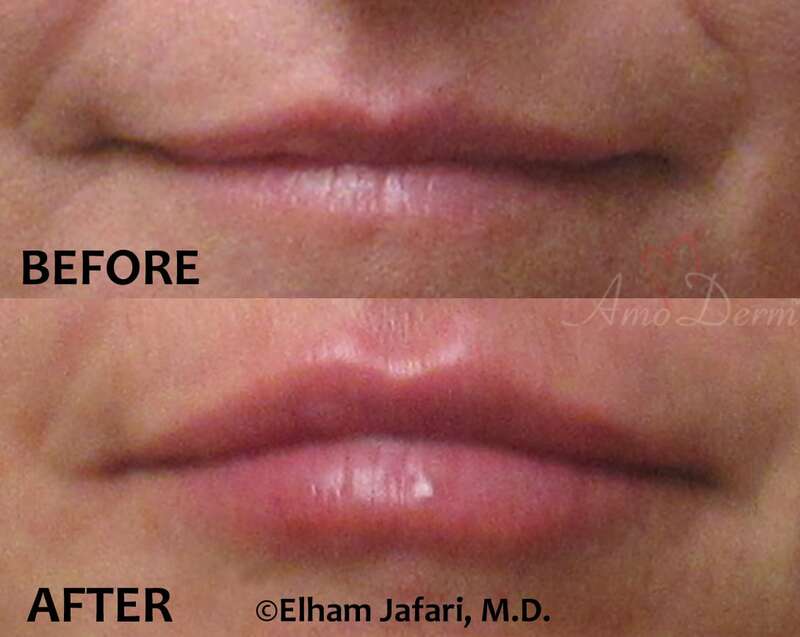 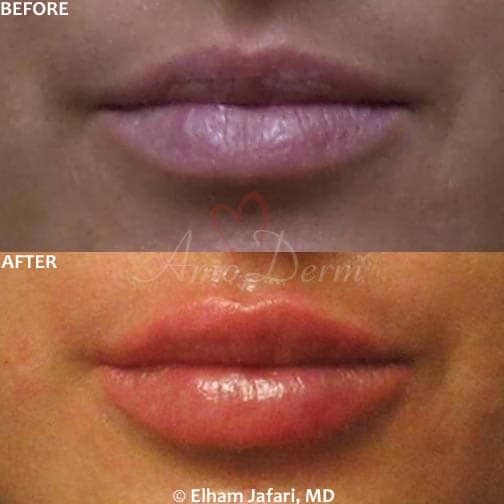 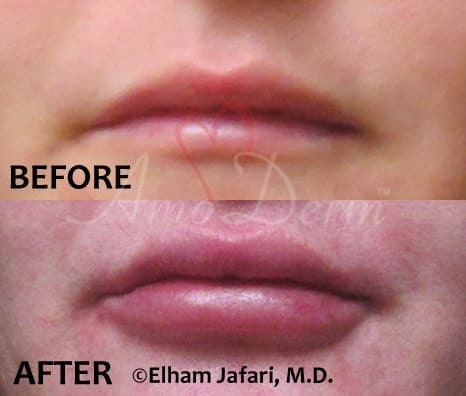 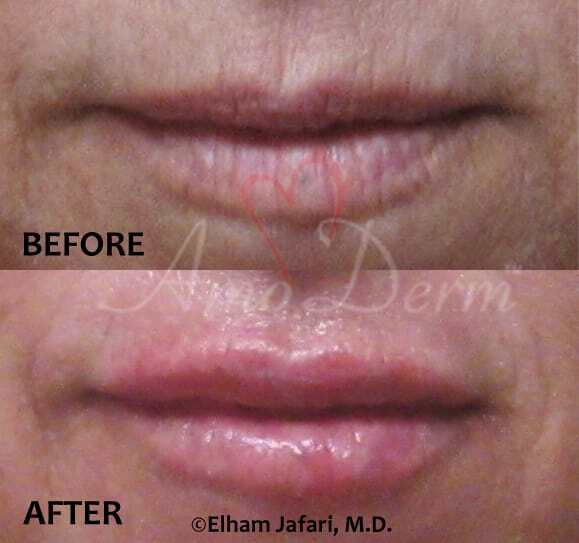 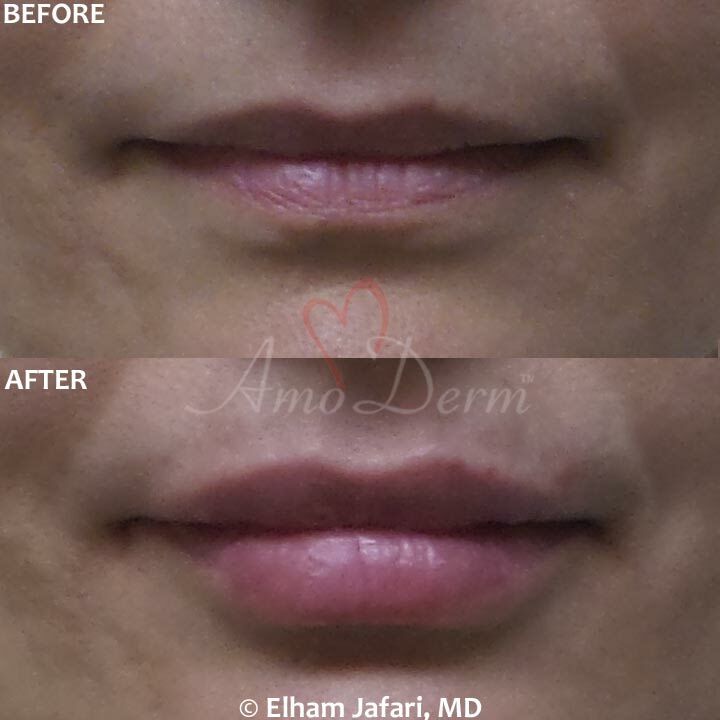 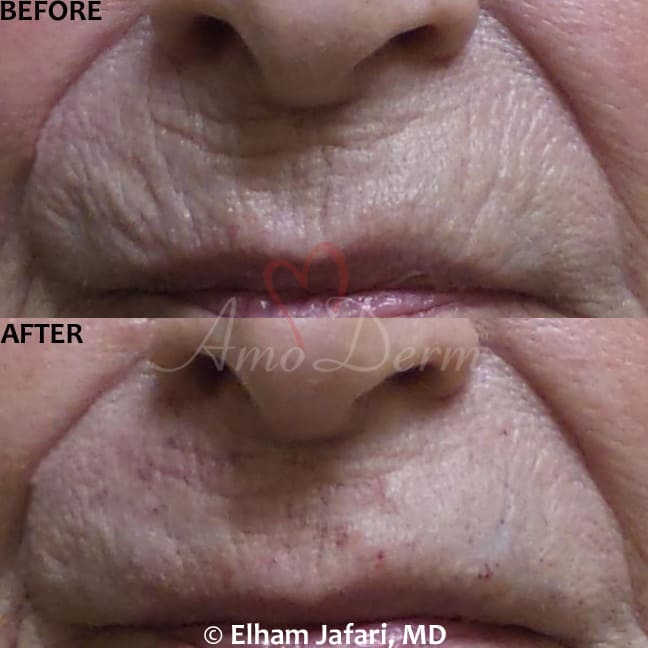 Belotero is a versatile Hyaluronic acid-based dermal filler that is capable of filling in and smoothing deep lines and folds such as nasolabial lines (smile lines around the mouth) as well as finer and more subtle lines such as vertical lines that appear above the lip line. 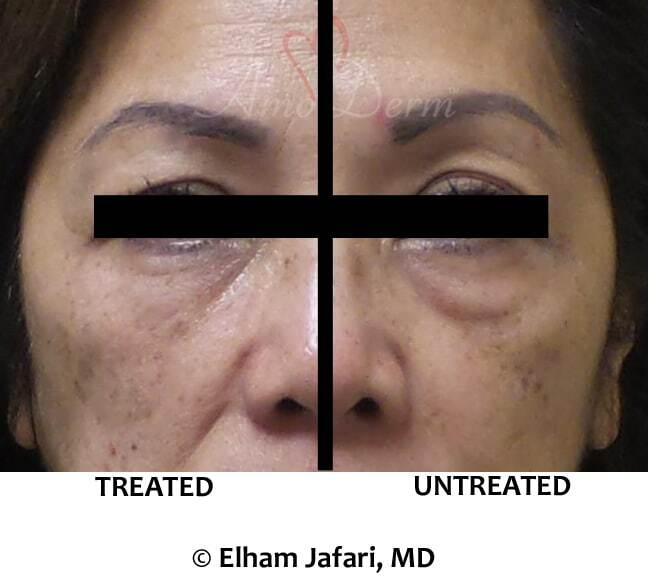 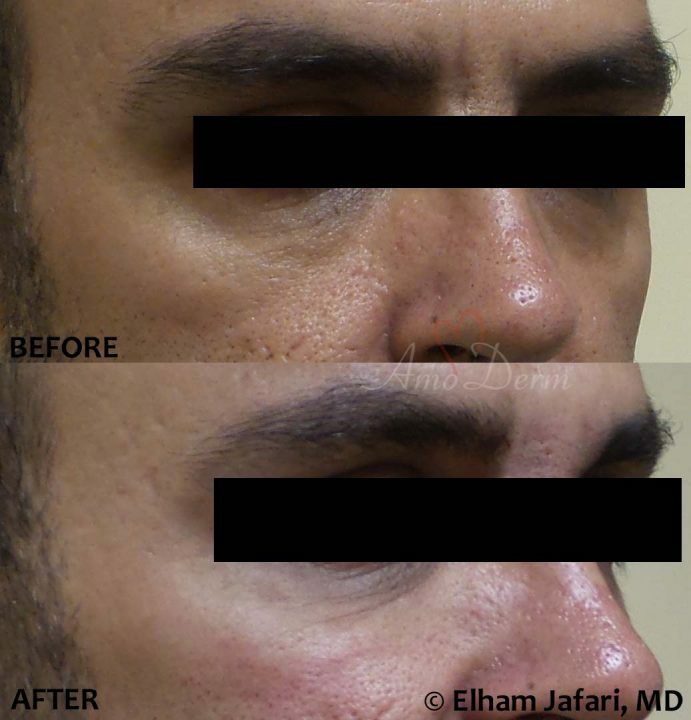 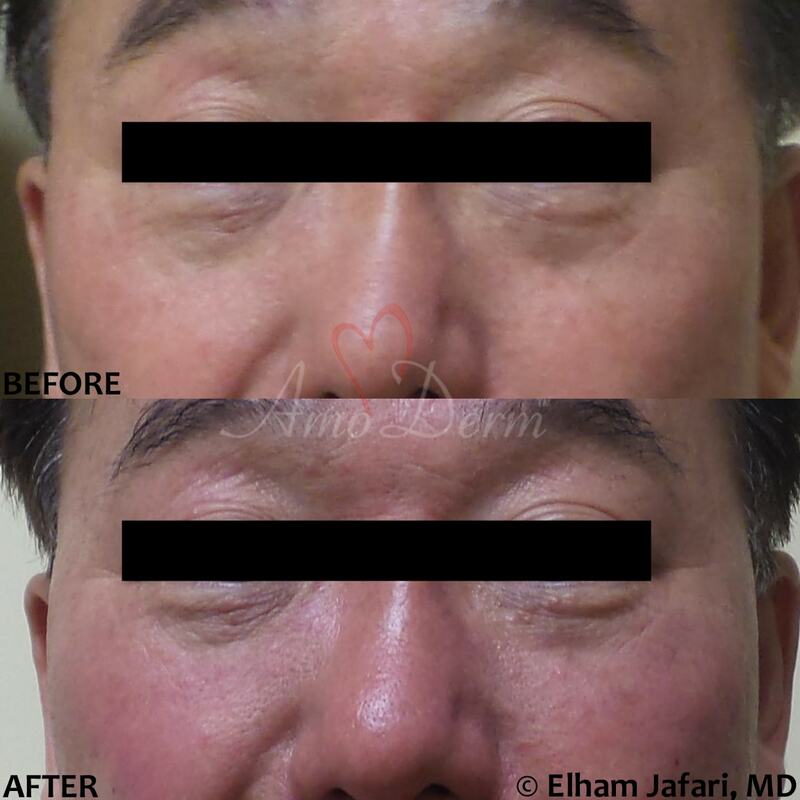 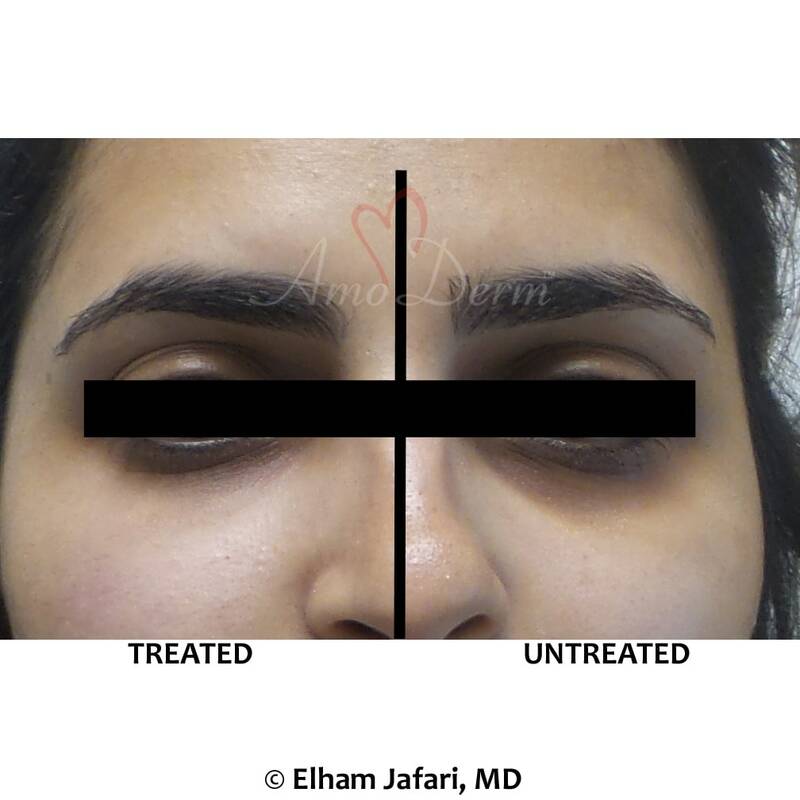 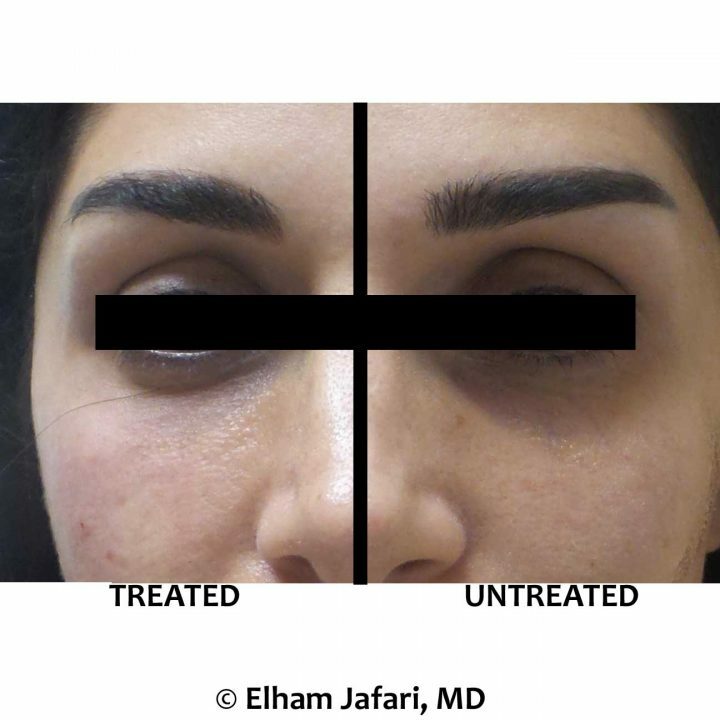 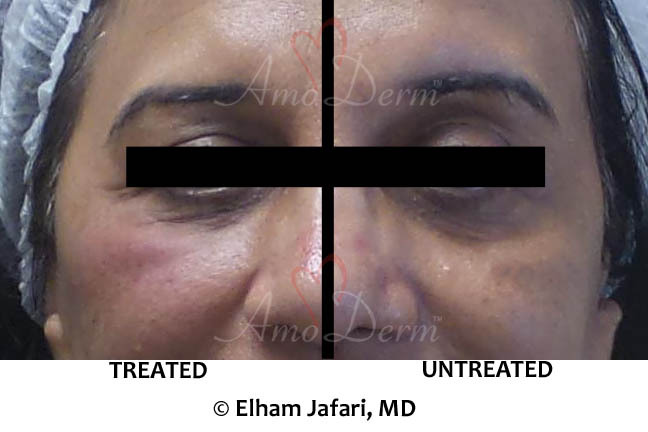 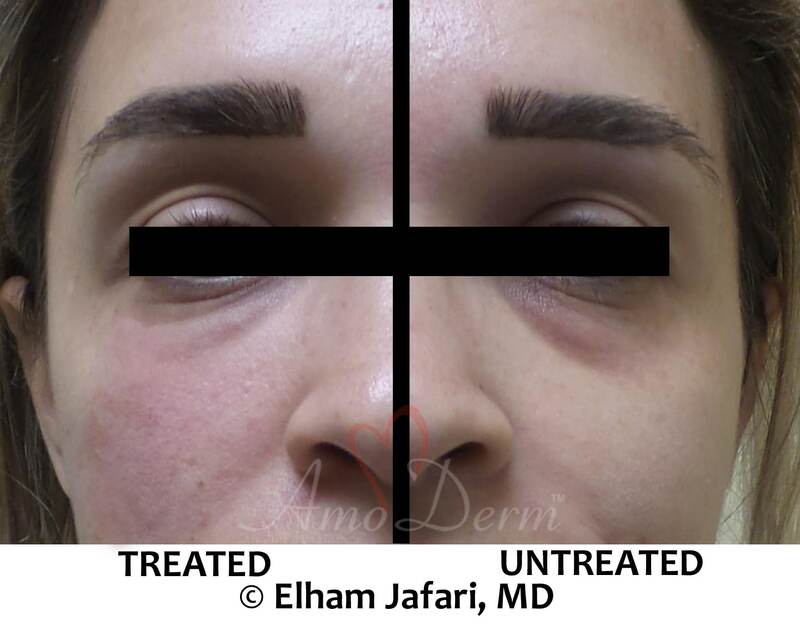 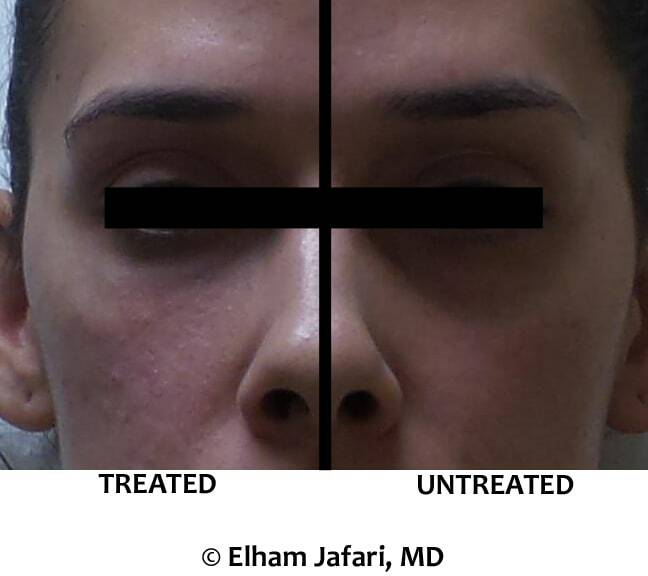 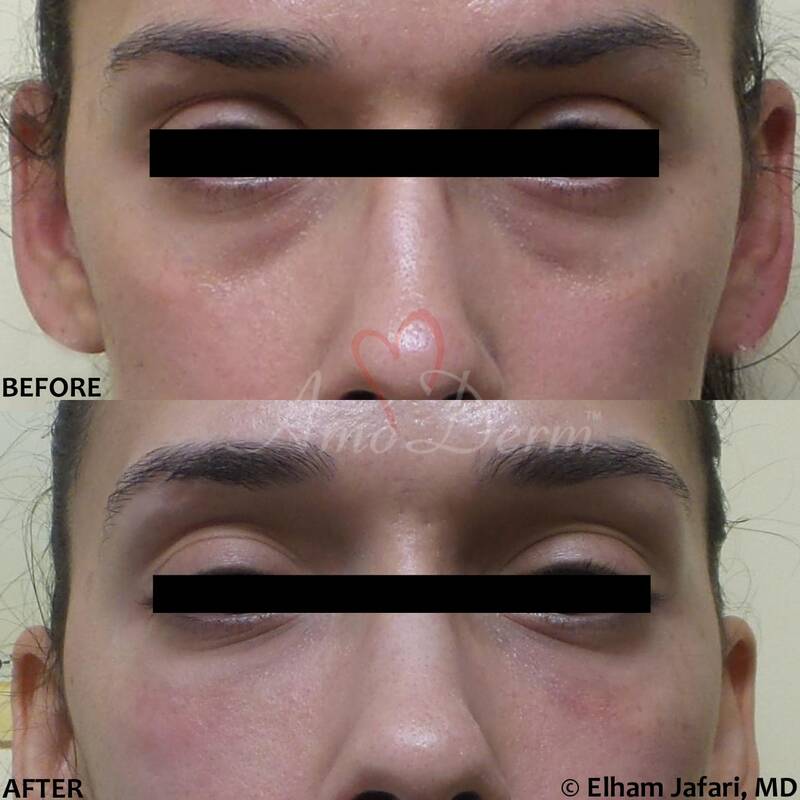 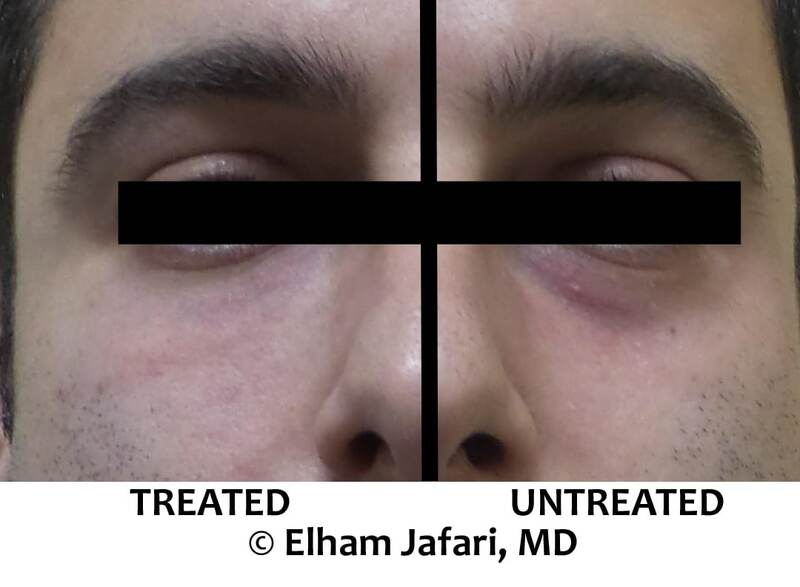 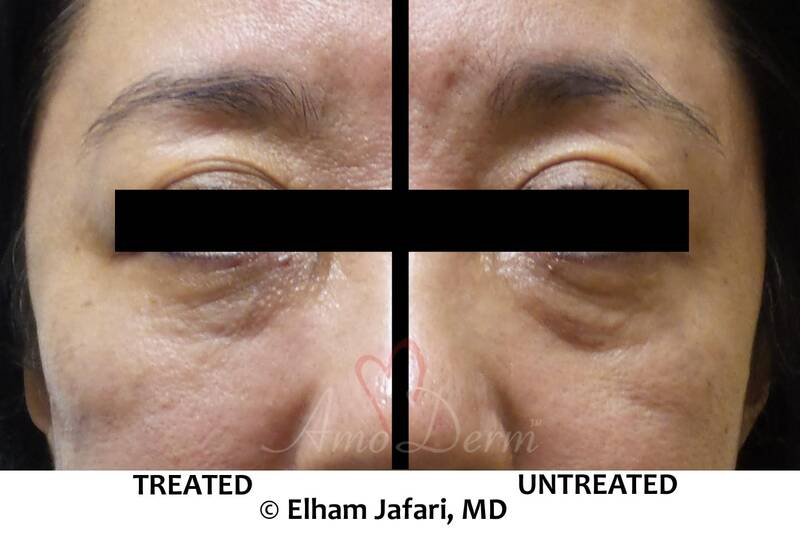 Which Areas Can be Treated with Belotero? 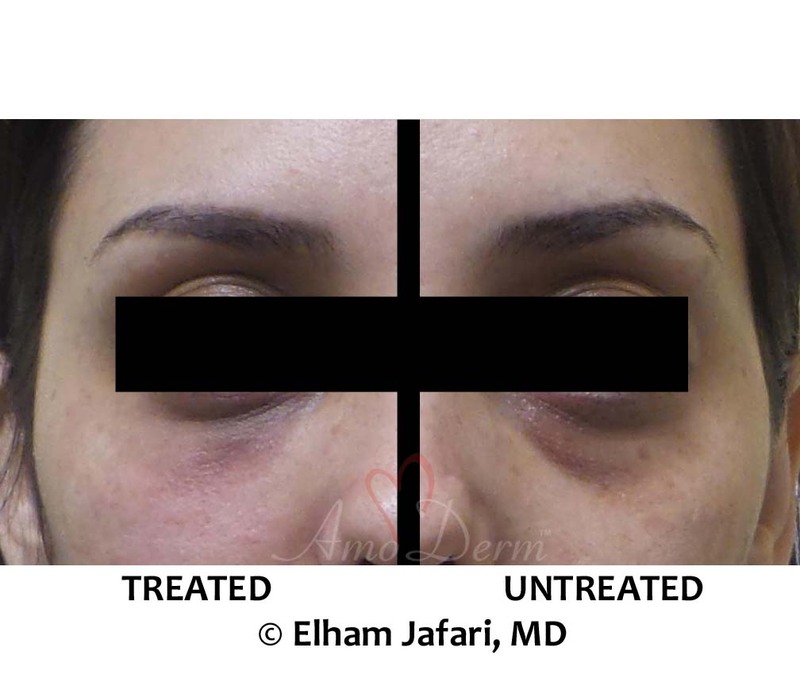 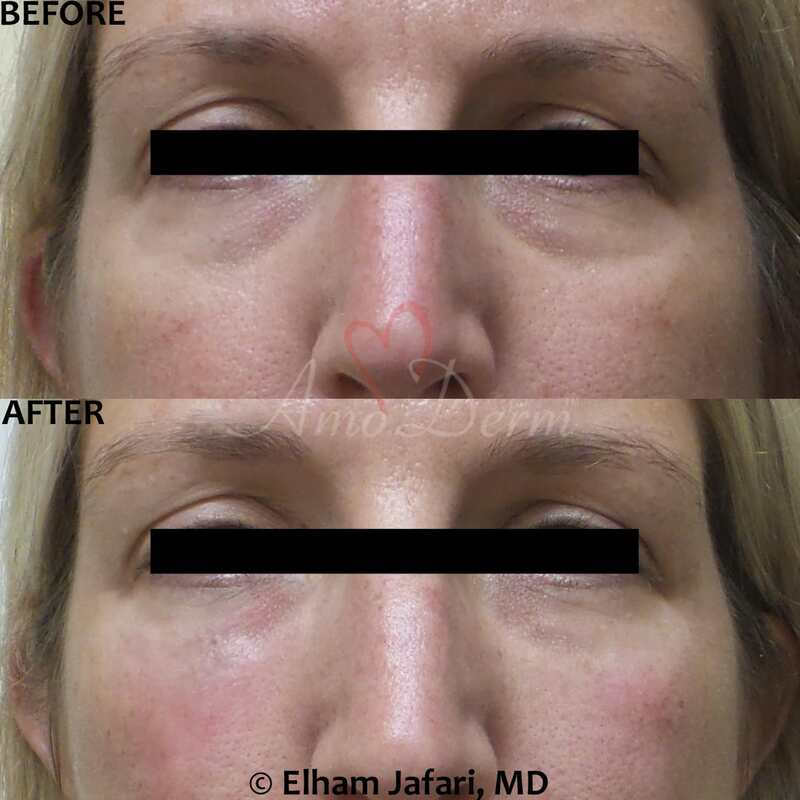 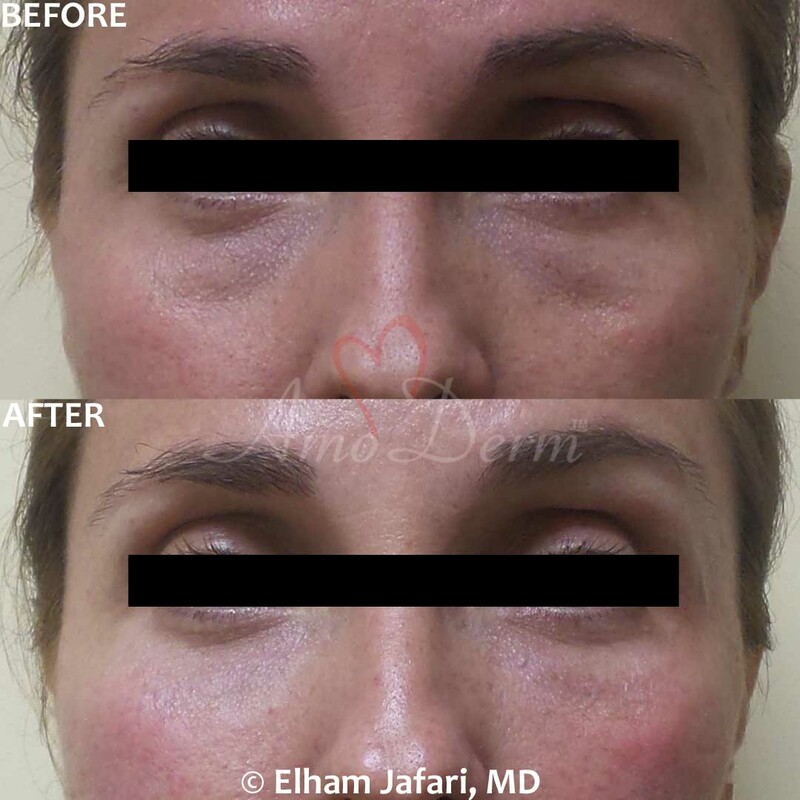 How Is the Treatment with Belotero Done and What to Expect? 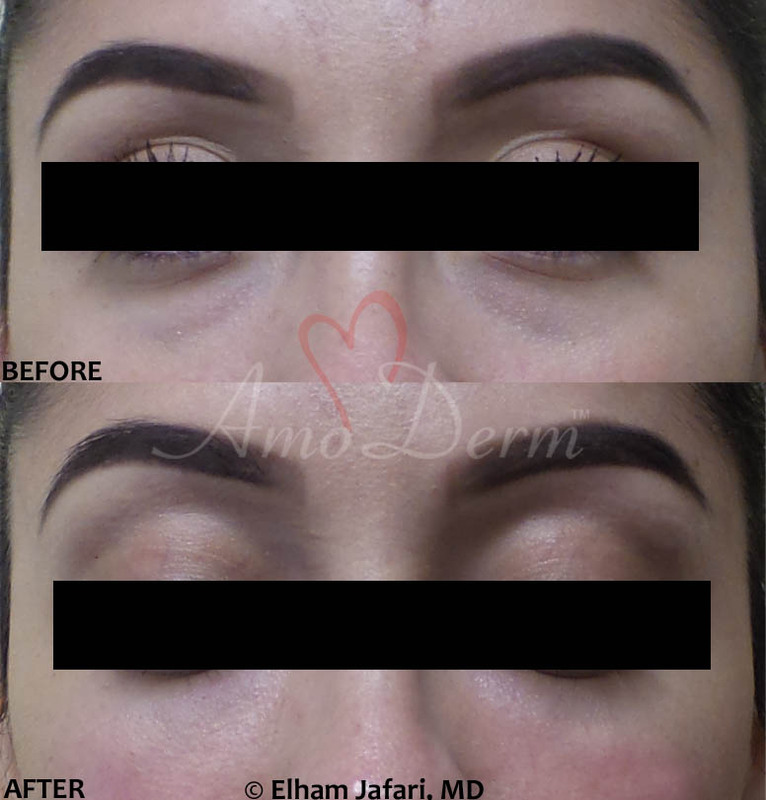 Your physician at Amoderm uses very fine sterile needles to skillfully inject Belotero into carefully selected areas of your face. Upon injection, Belotero is quickly integrated into the extracellular matrix of skin replenishing its natural Hyaluronic acid, and it instantly plumps the skin for youthful and rejuvenated appearance. 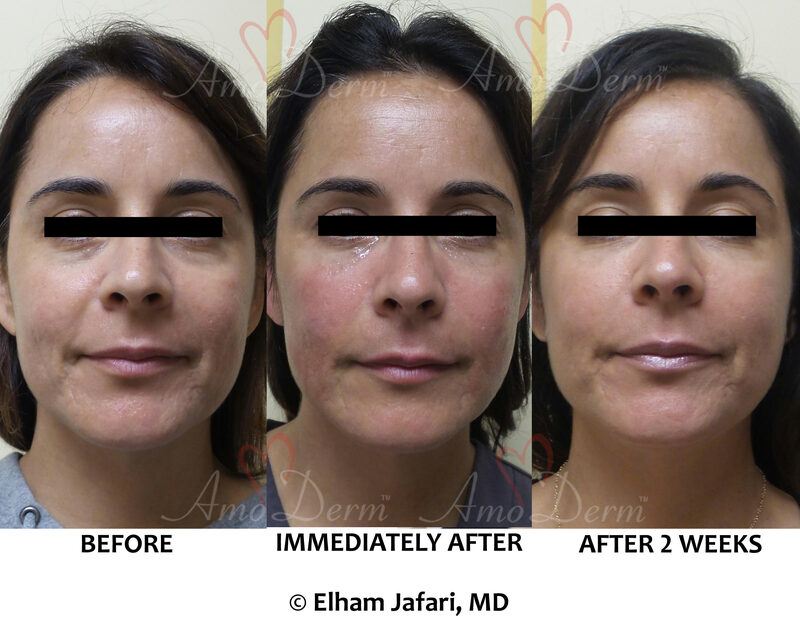 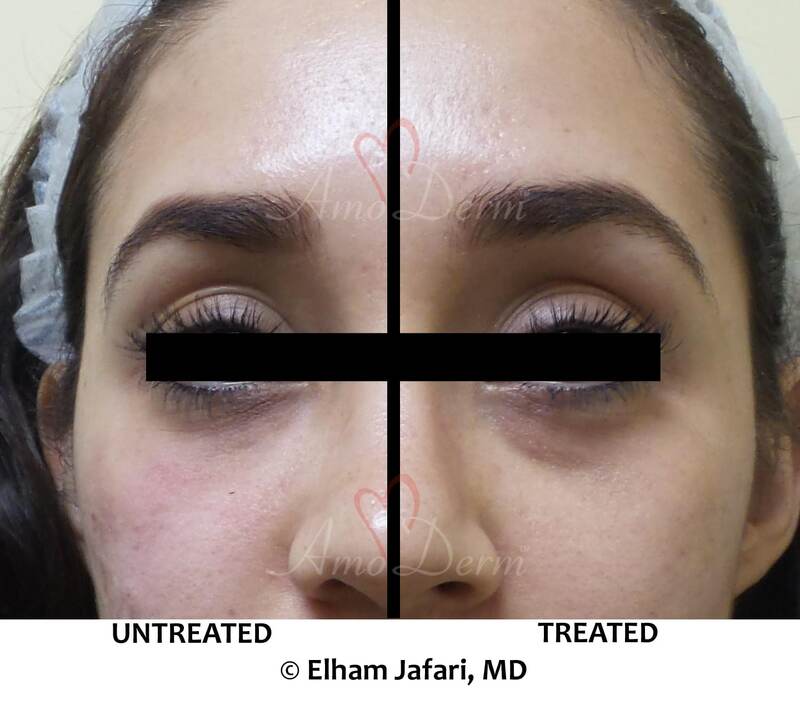 You will be able to see the results instantly, and in the following days as the injected Belotero settles in and initial swelling (if any) resolves, you will be able to fully enjoy the results! 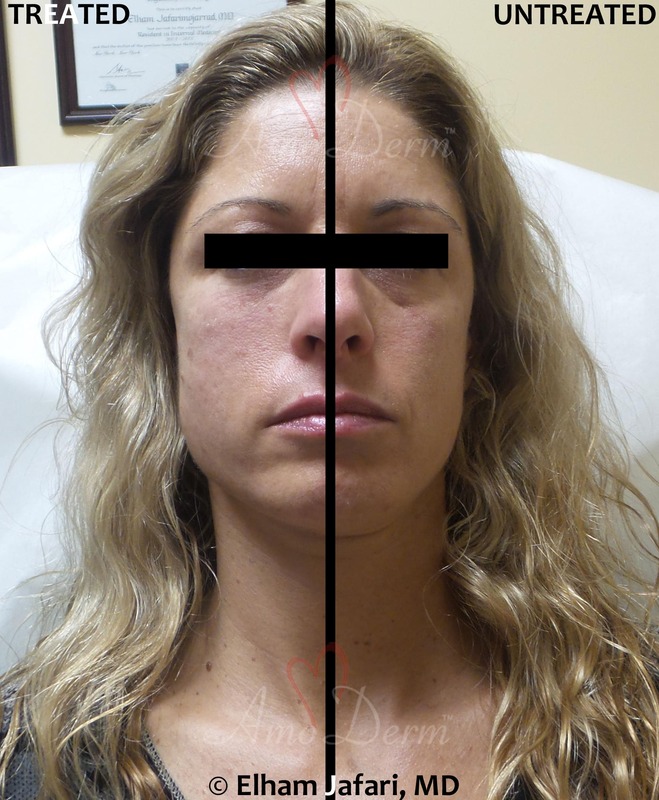 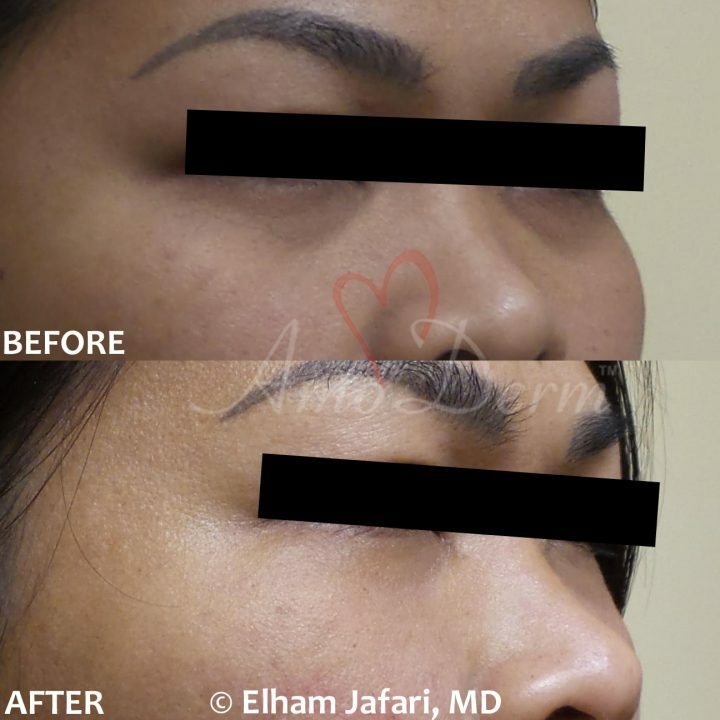 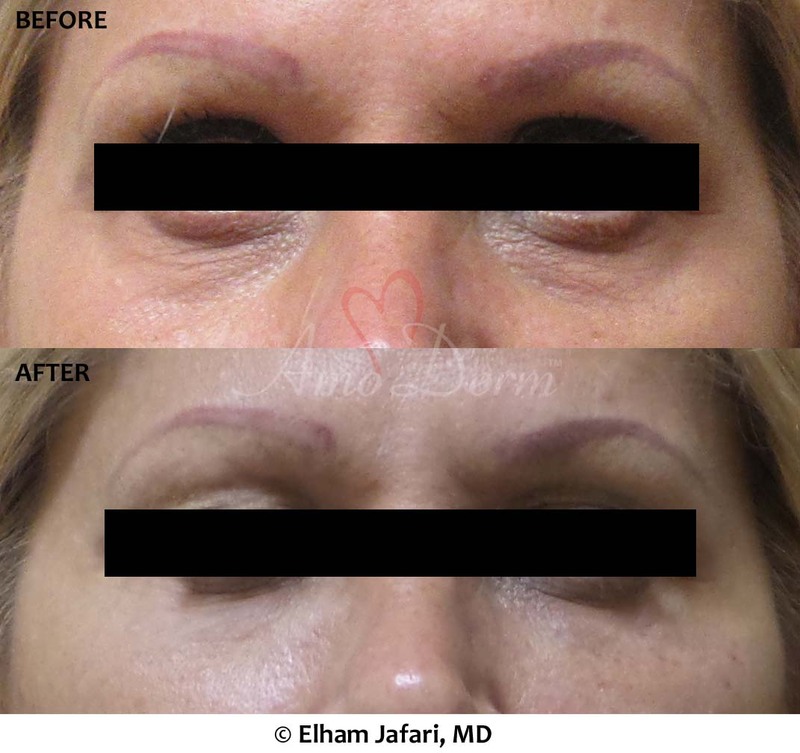 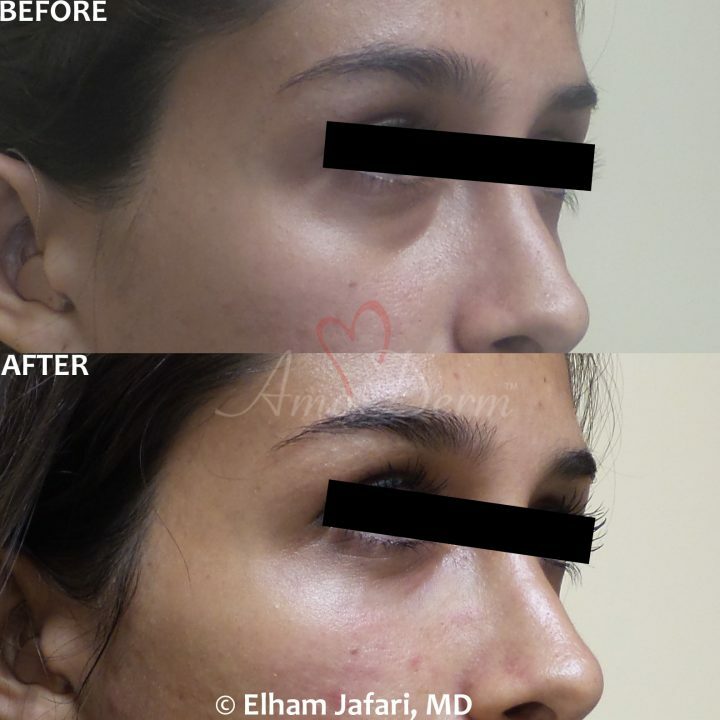 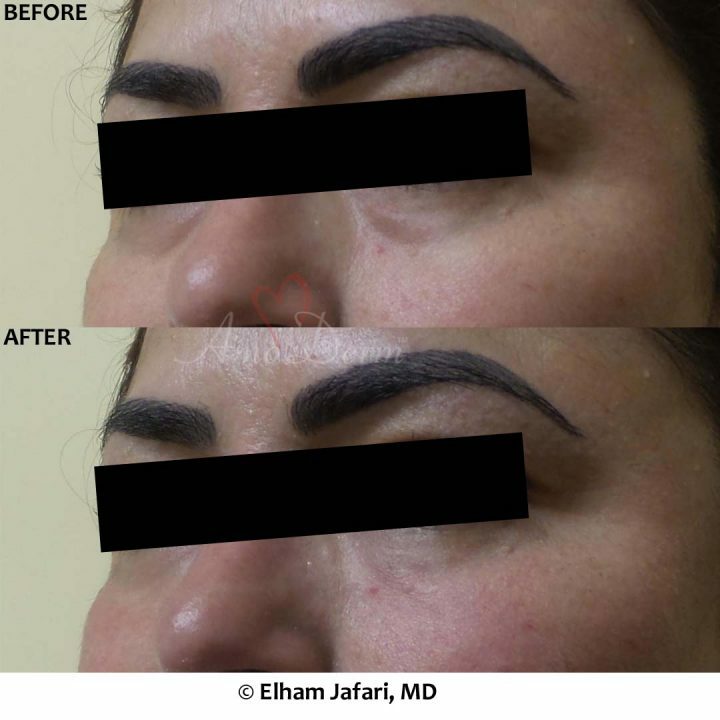 The procedure has been shown to be safe and effective in extensive clinical studies. 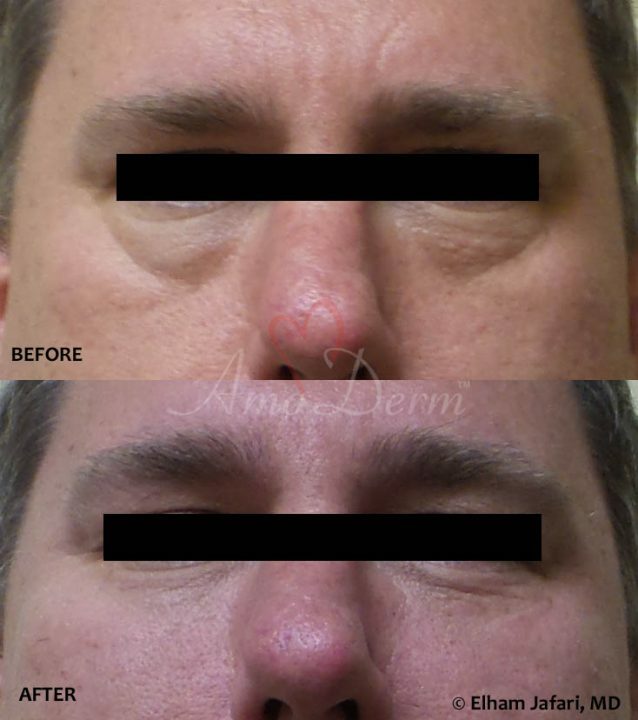 It typically takes no more than 3o minutes with minimal pain or discomfort and little or no downtime. 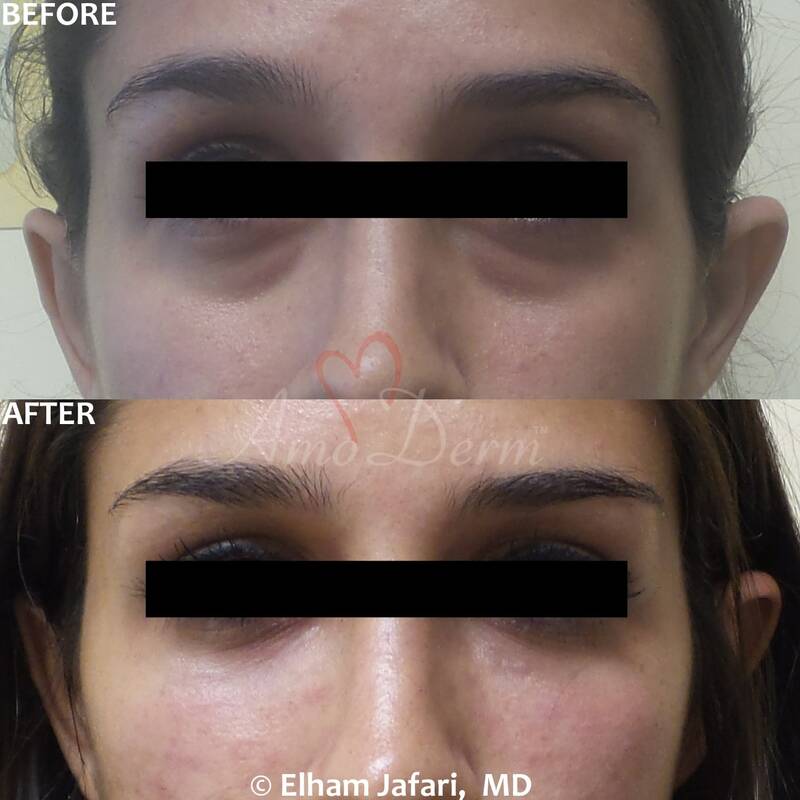 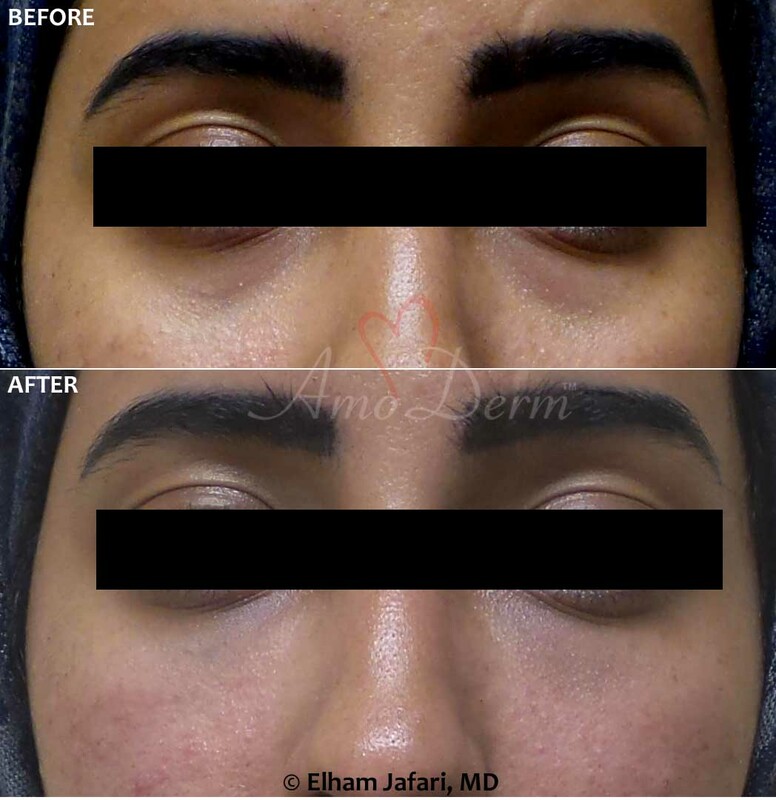 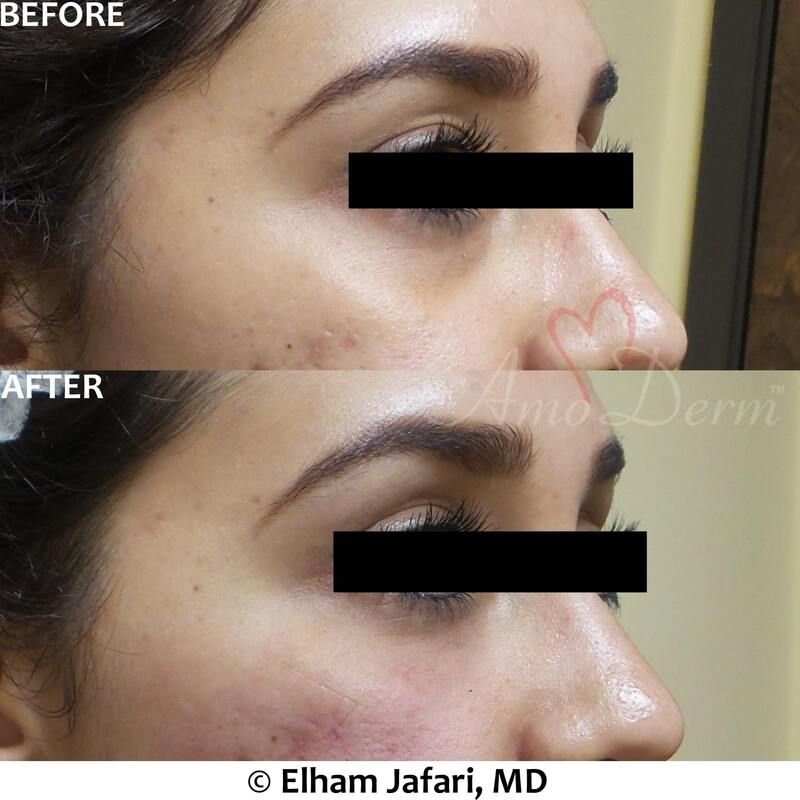 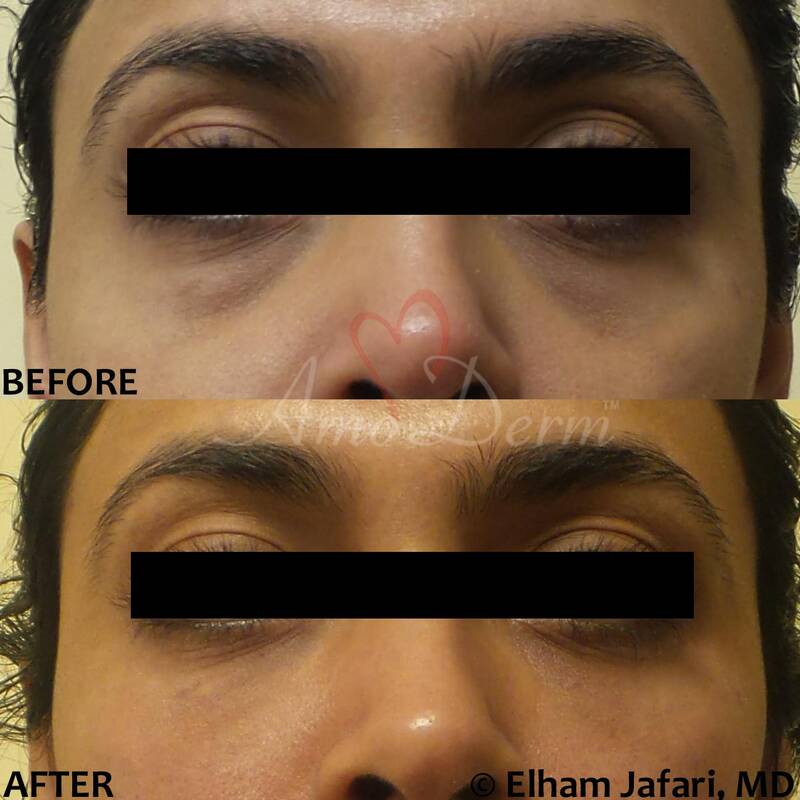 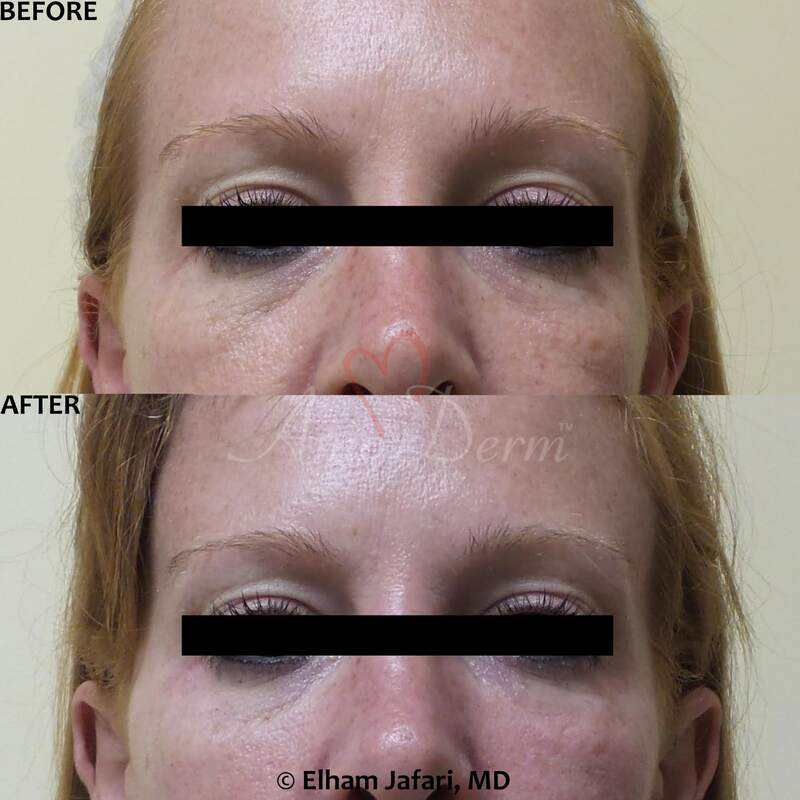 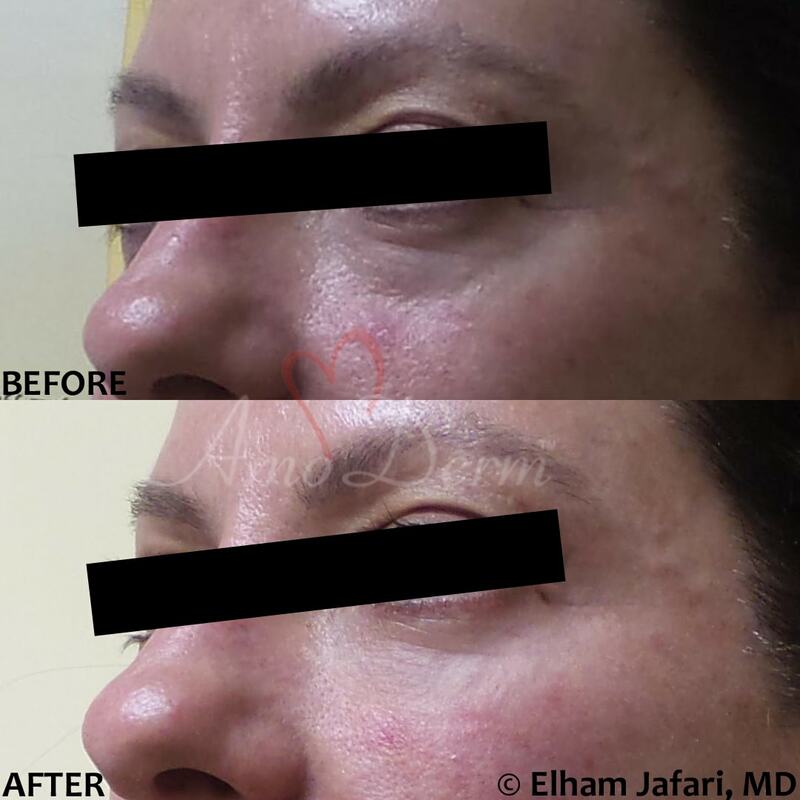 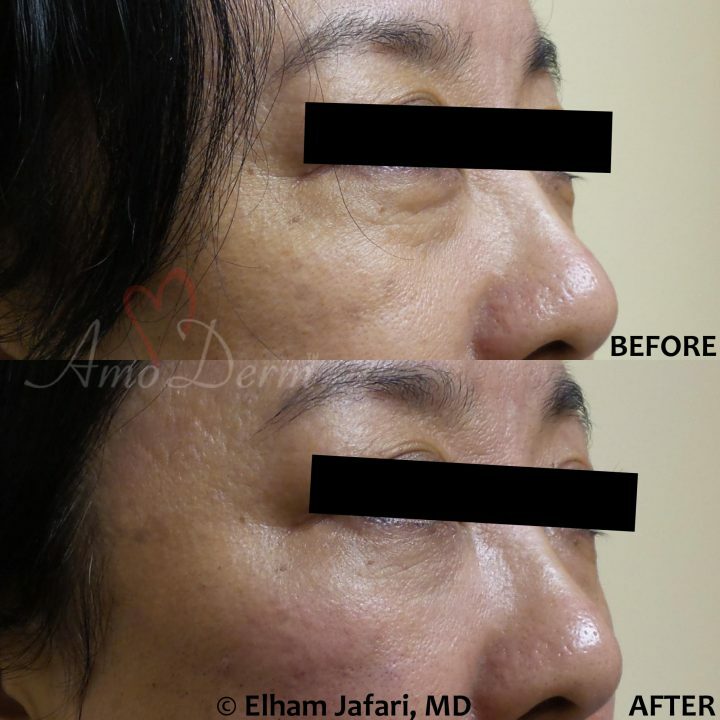 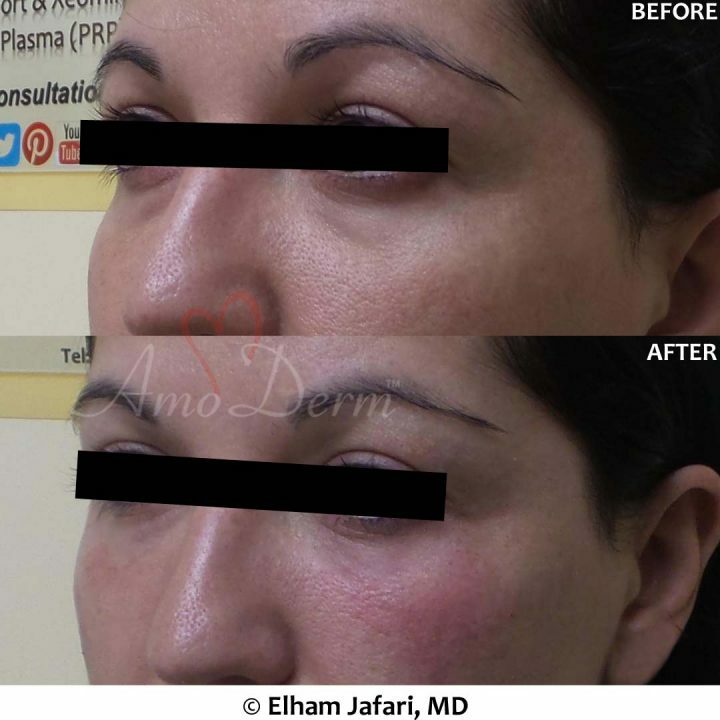 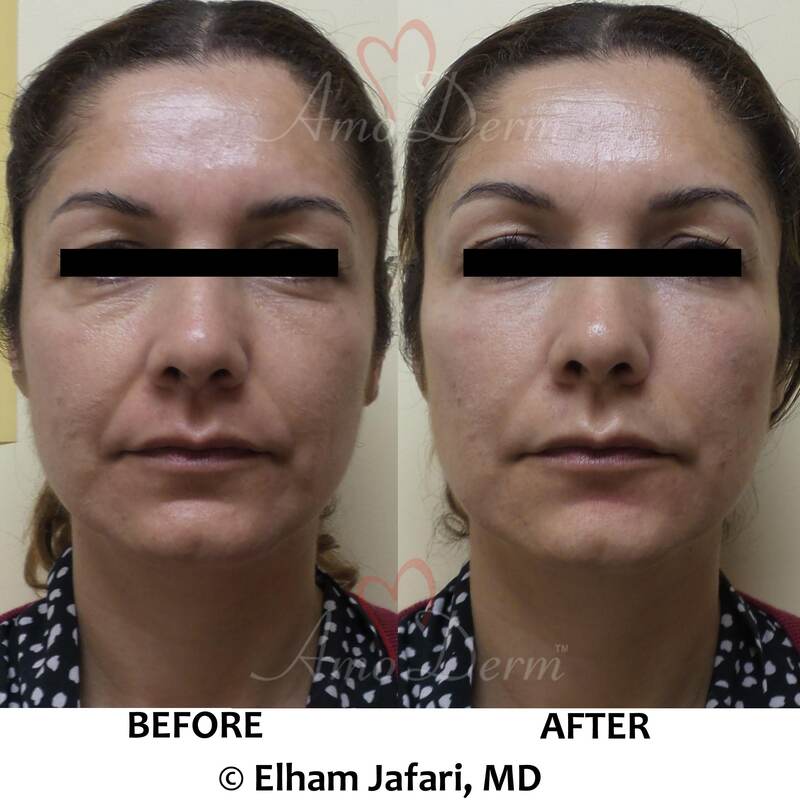 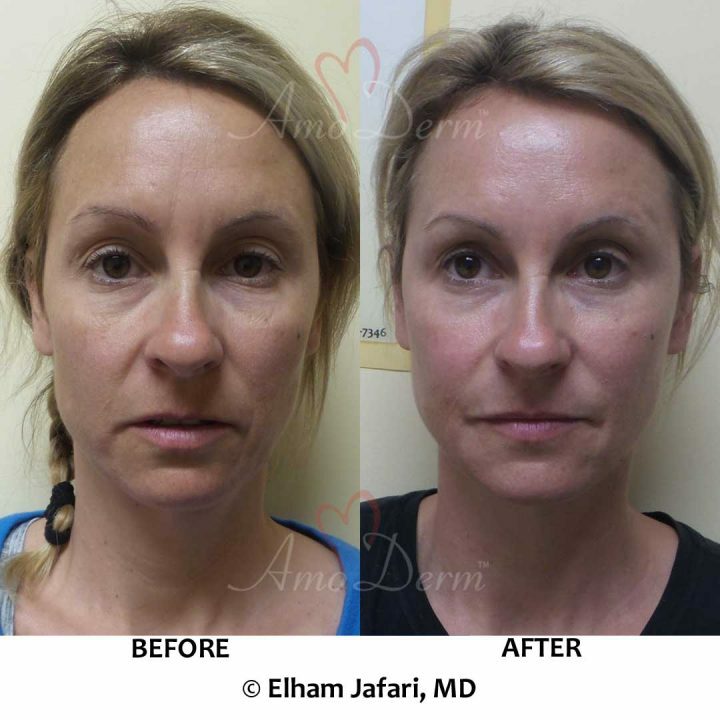 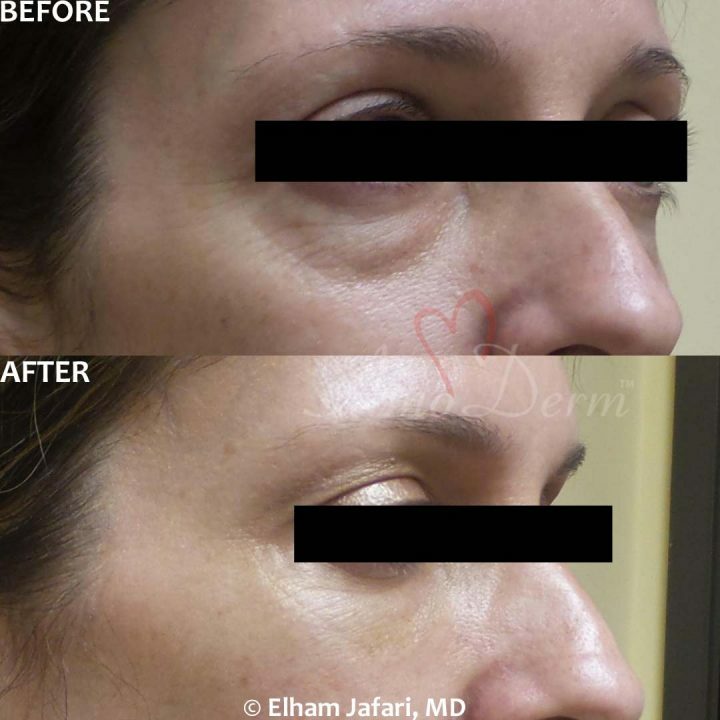 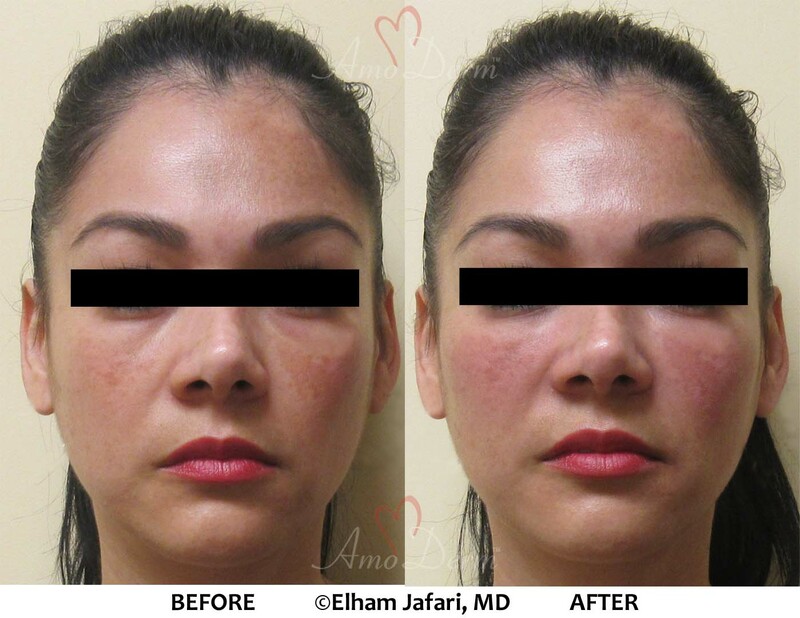 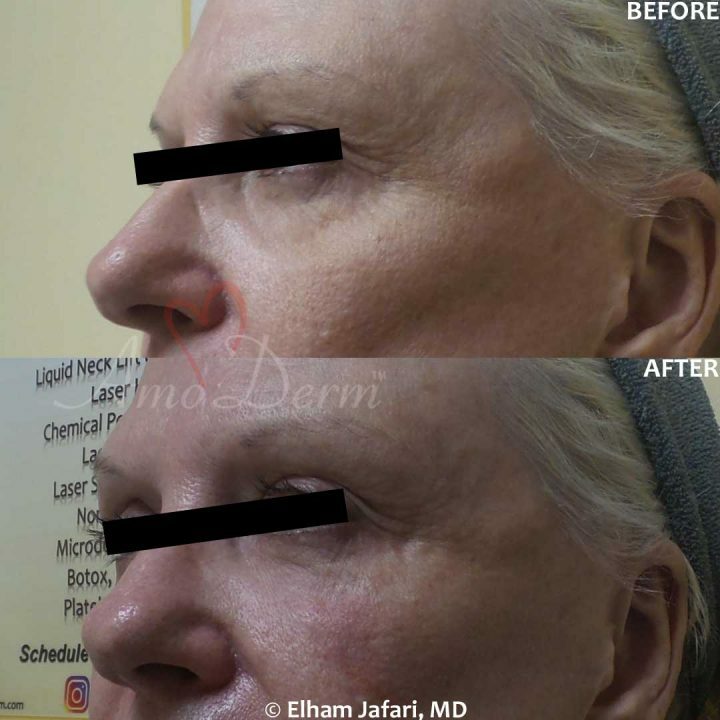 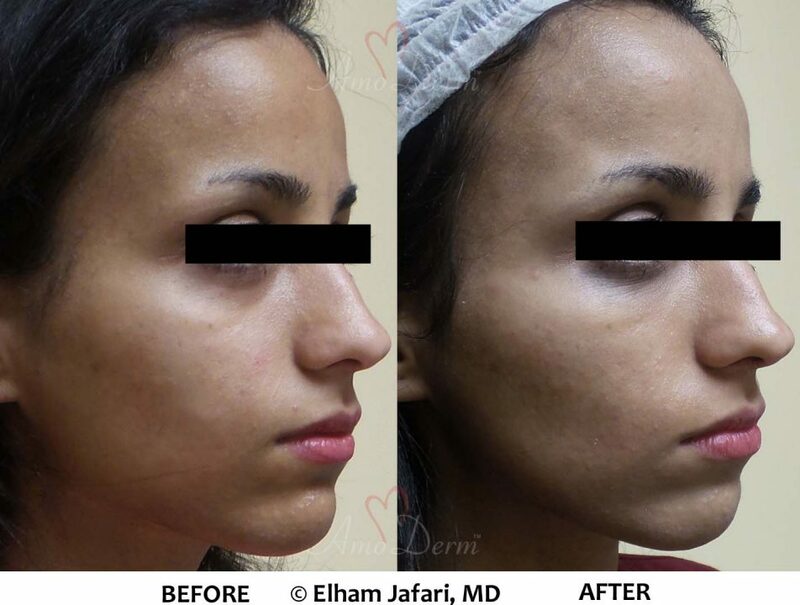 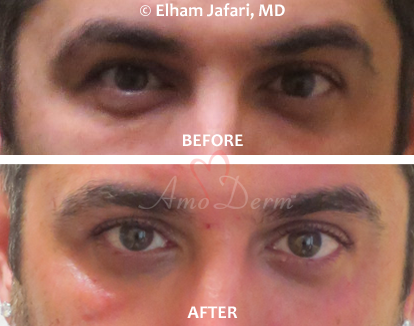 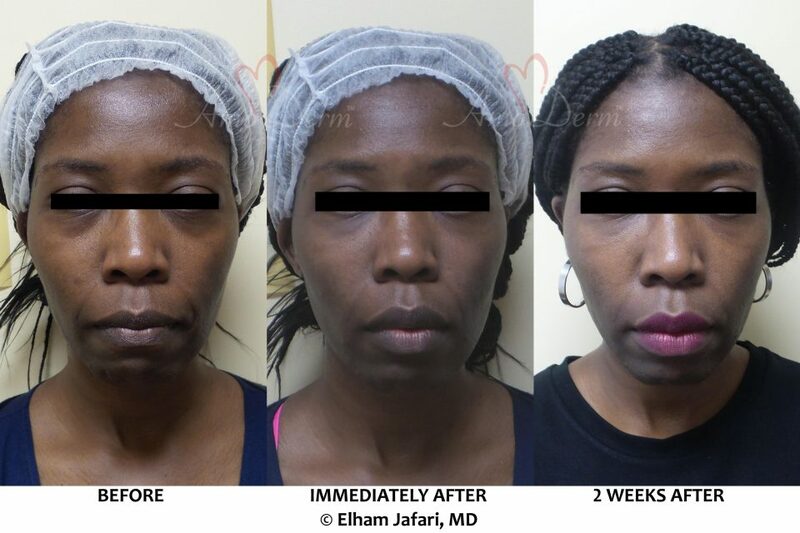 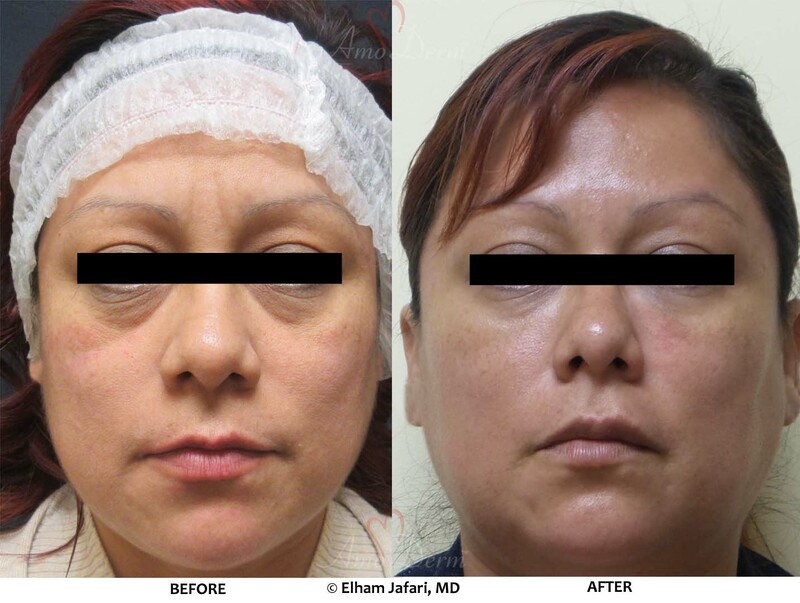 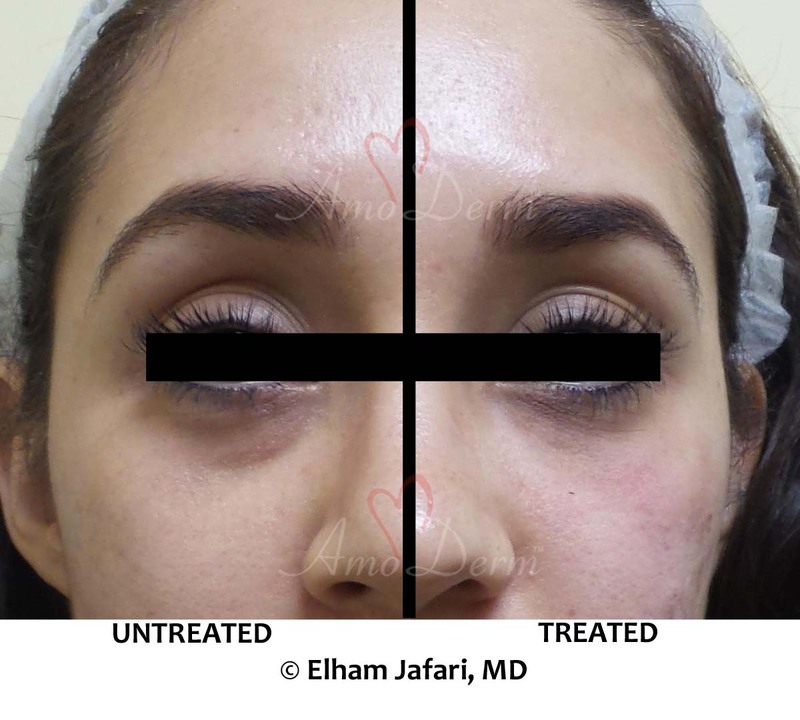 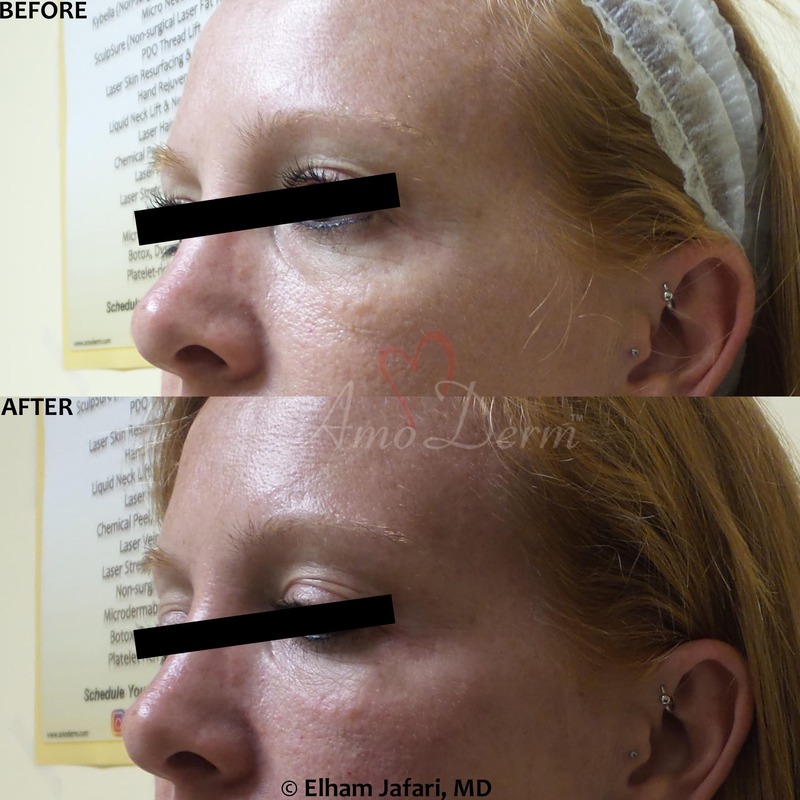 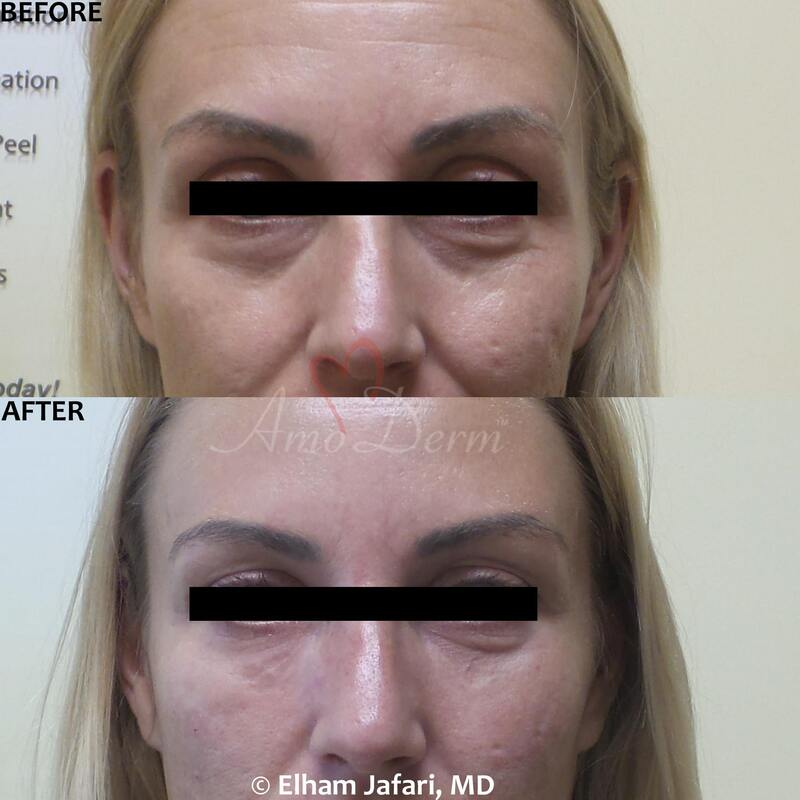 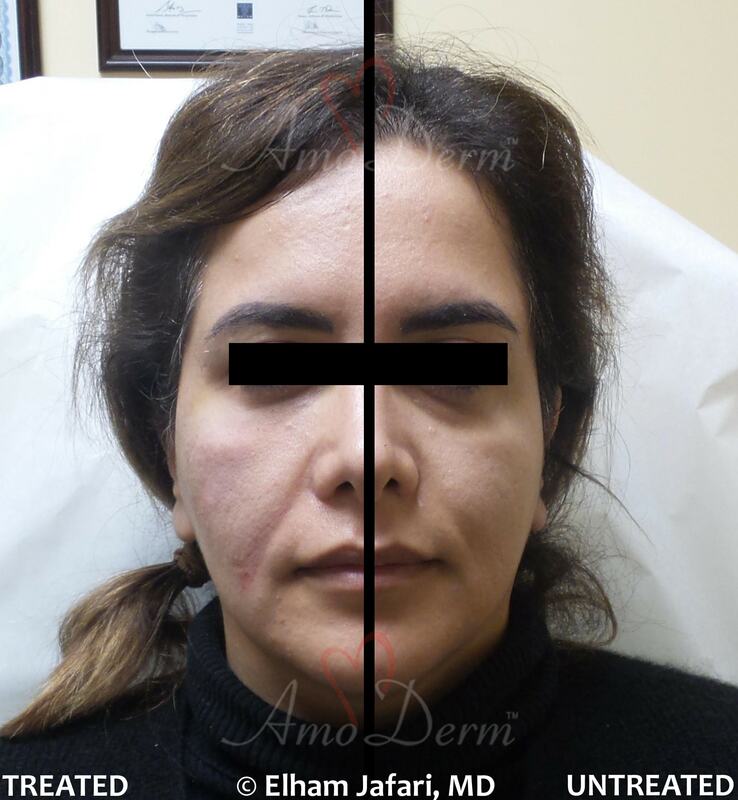 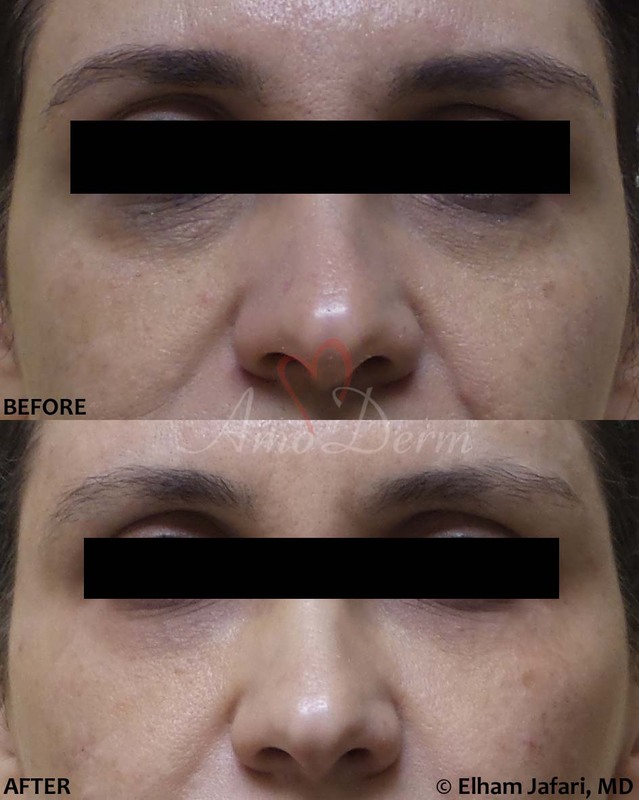 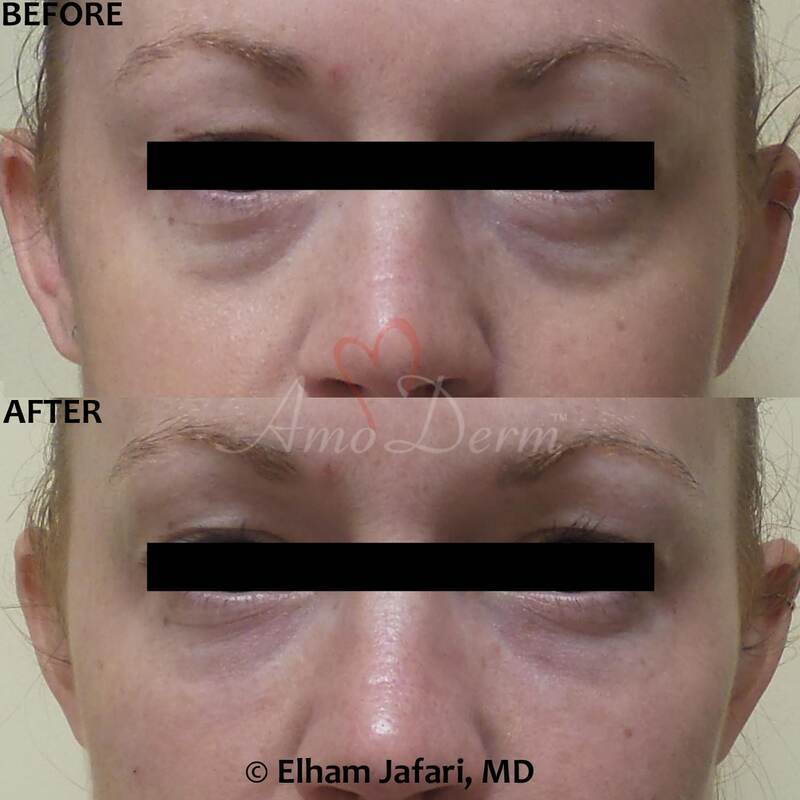 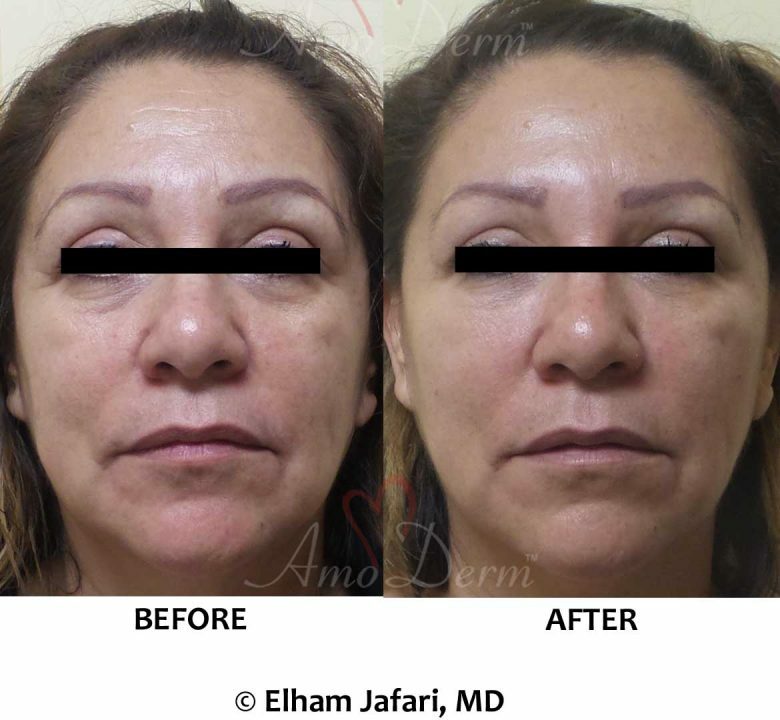 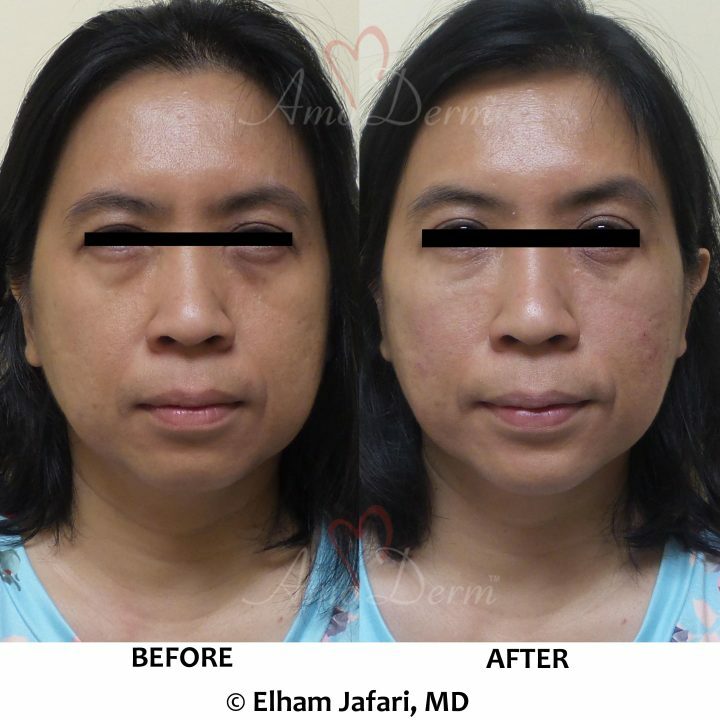 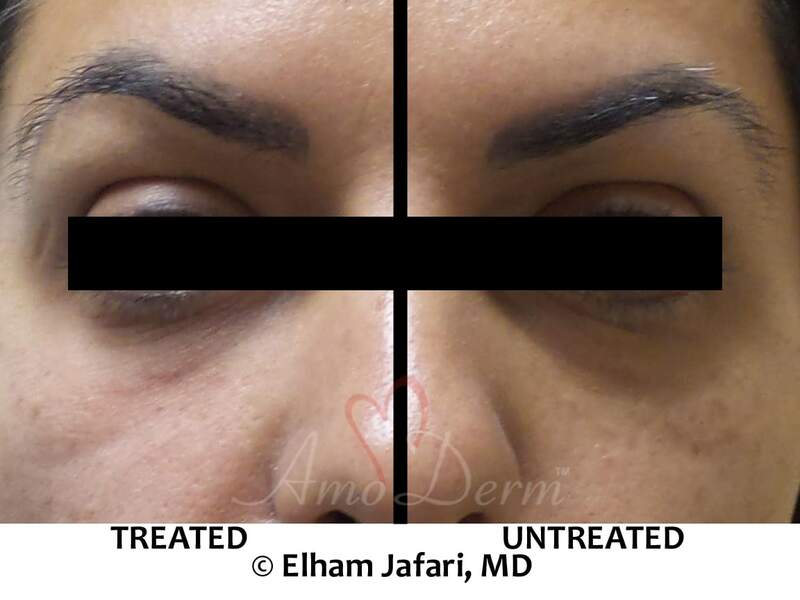 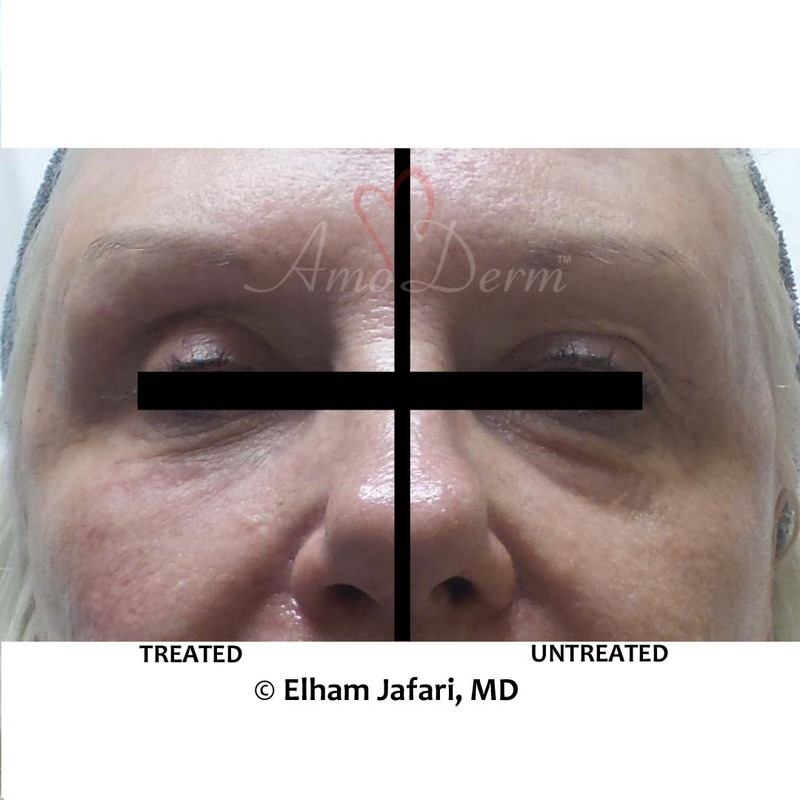 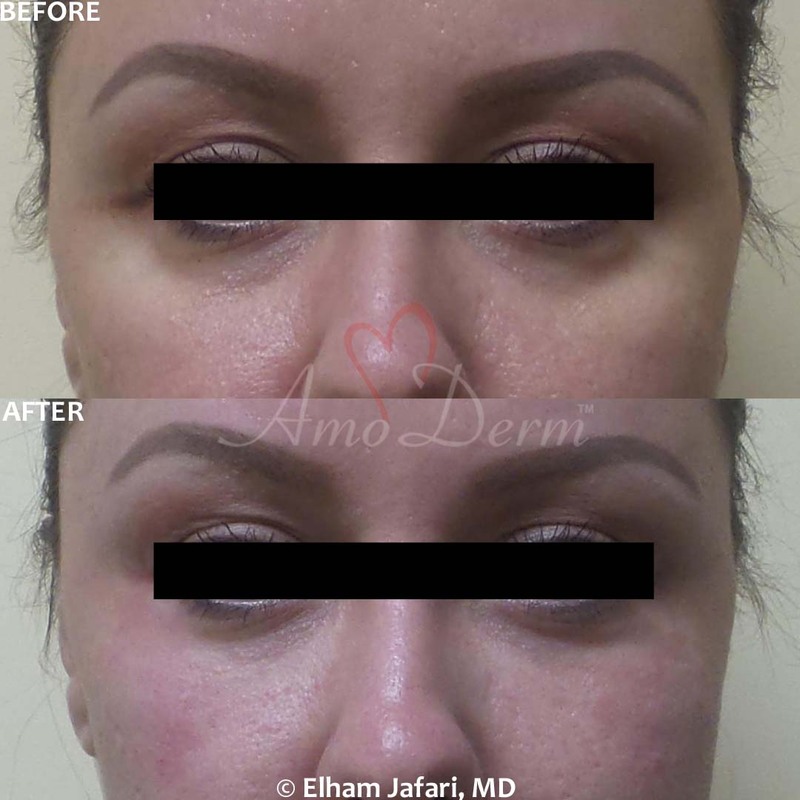 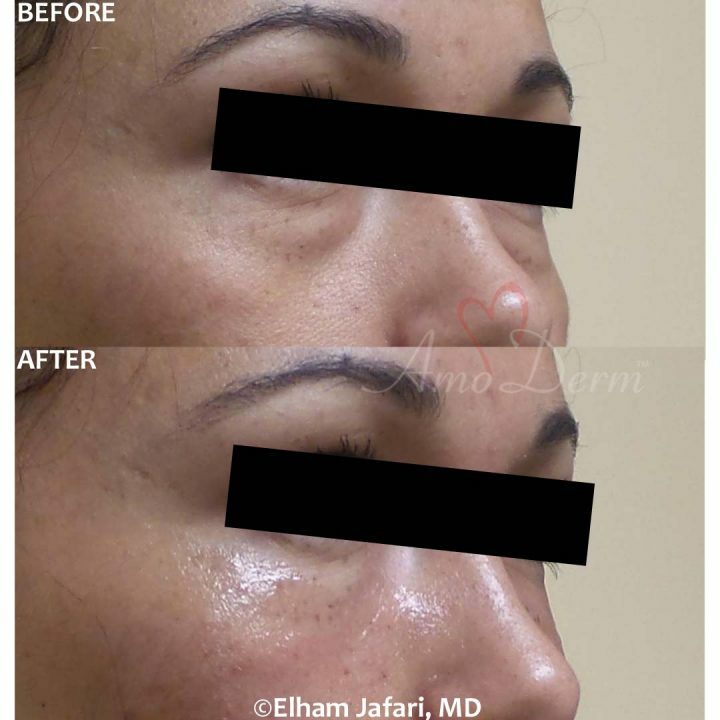 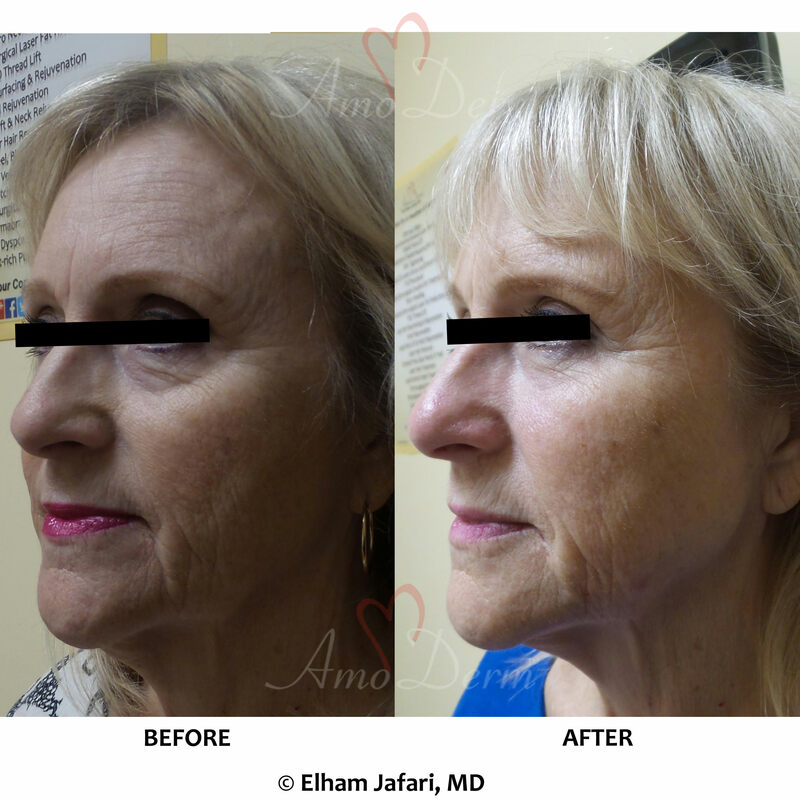 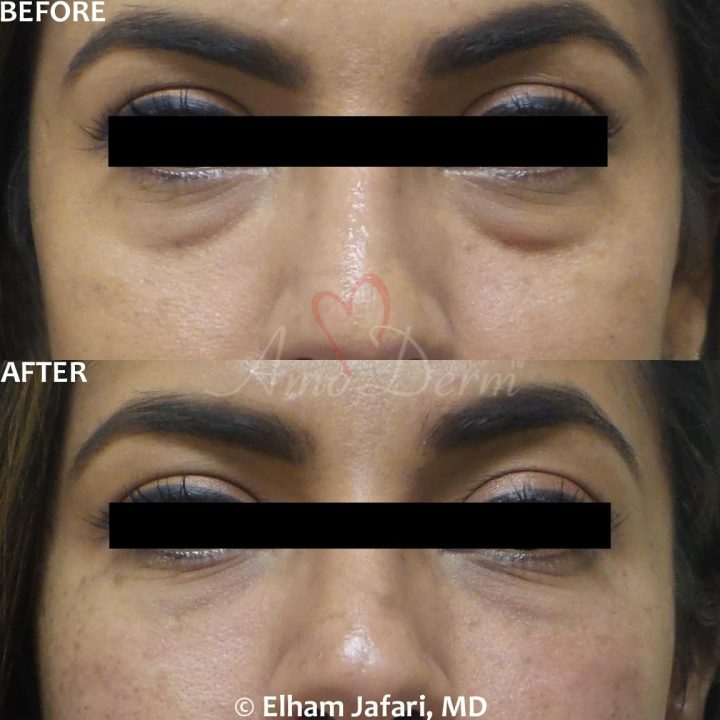 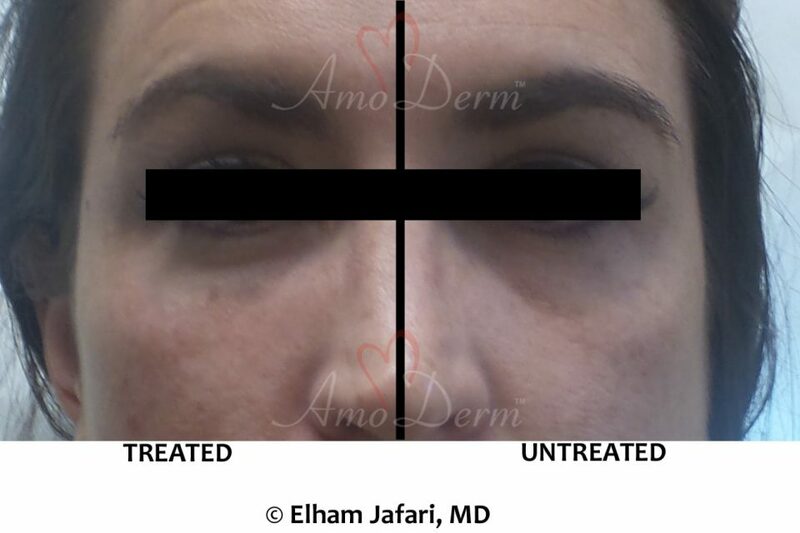 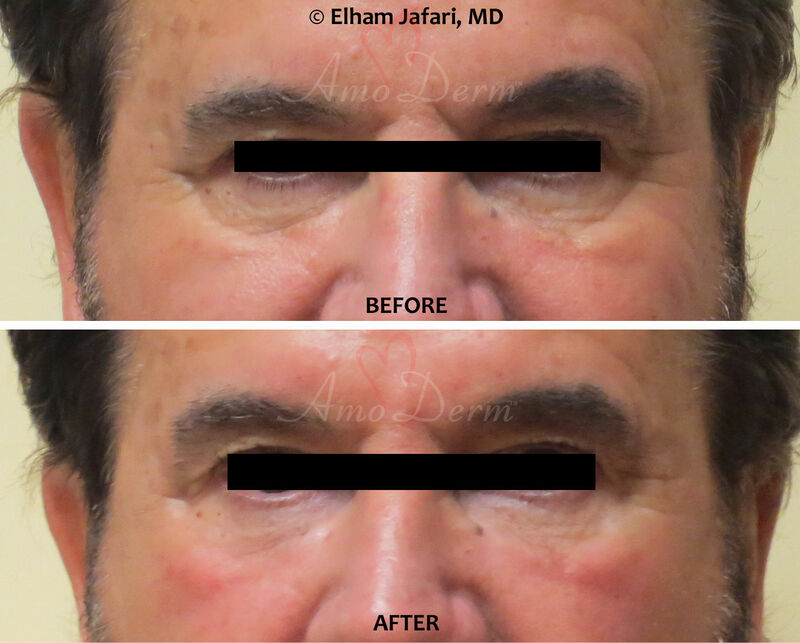 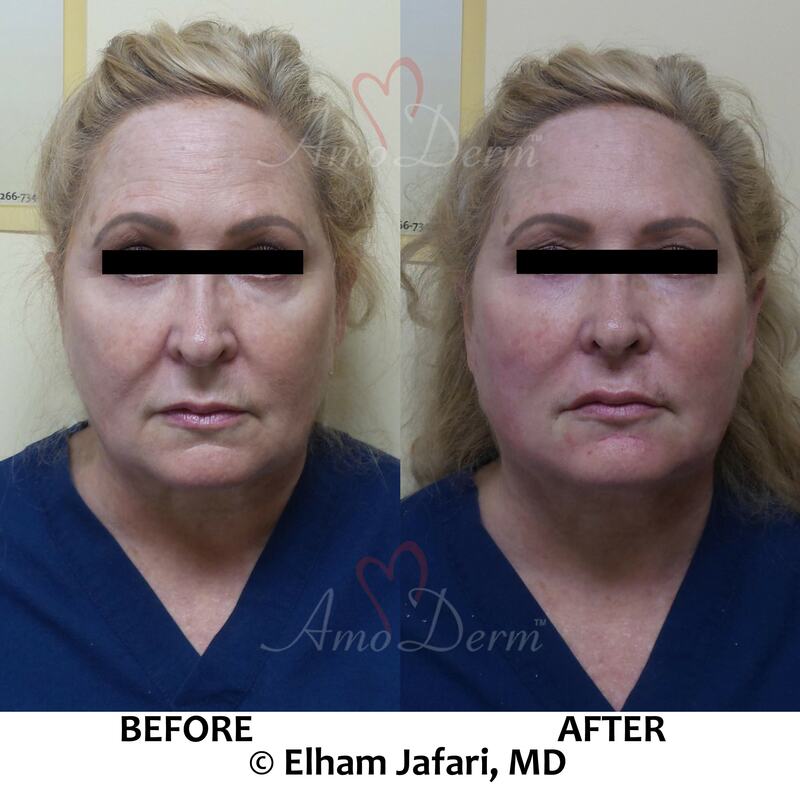 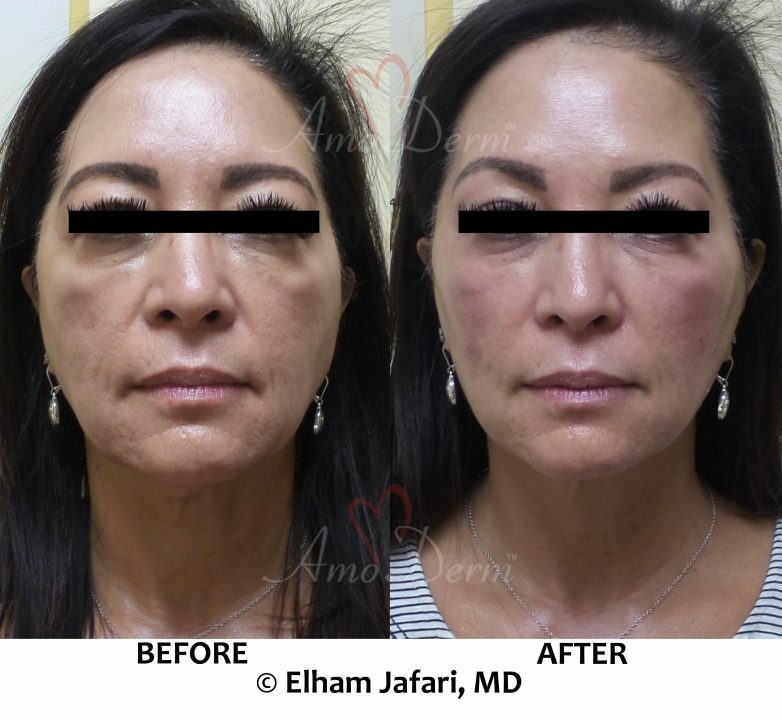 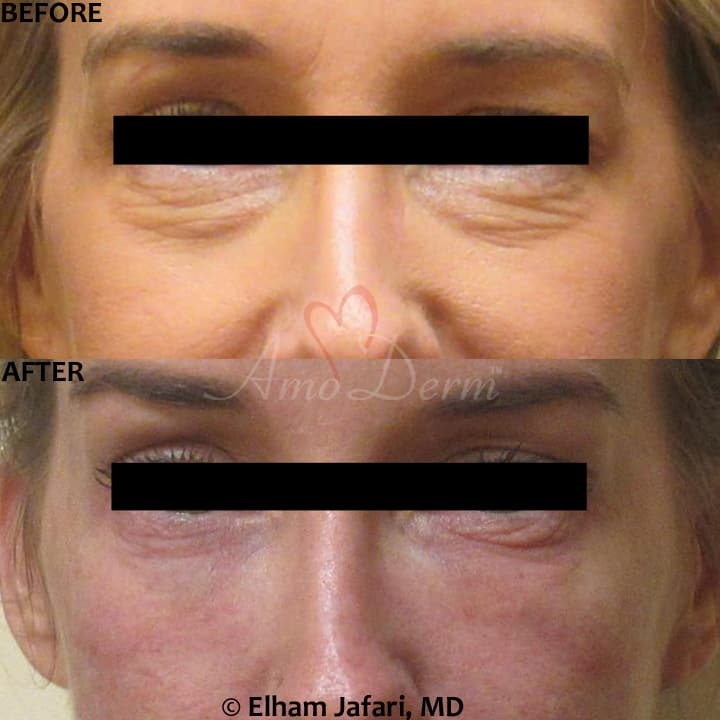 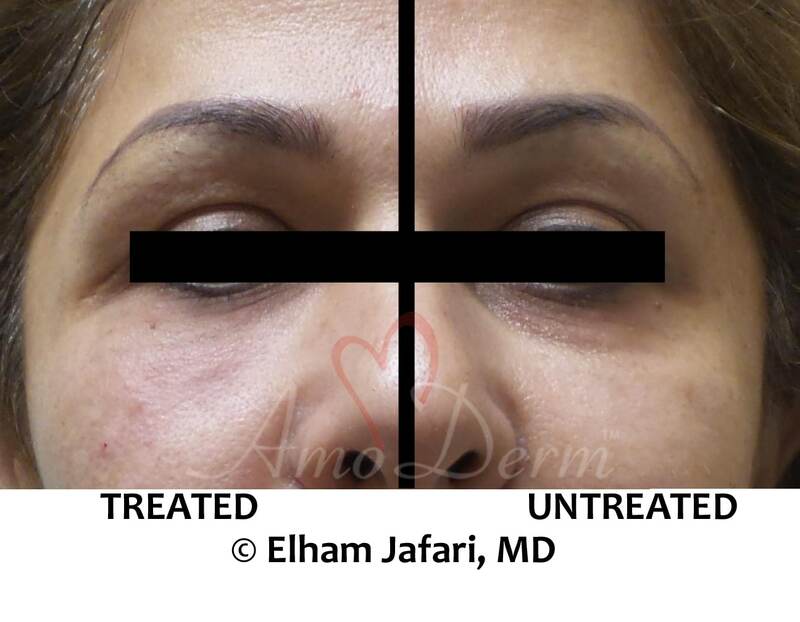 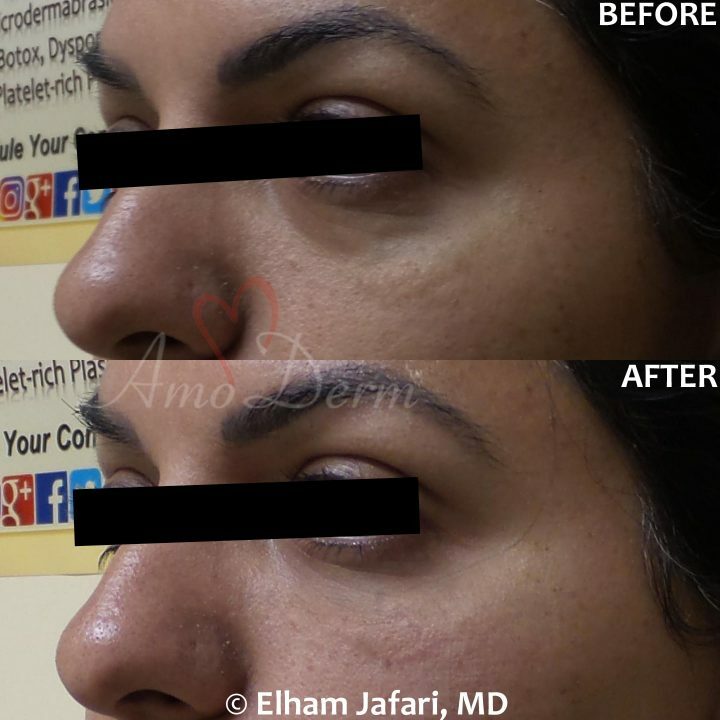 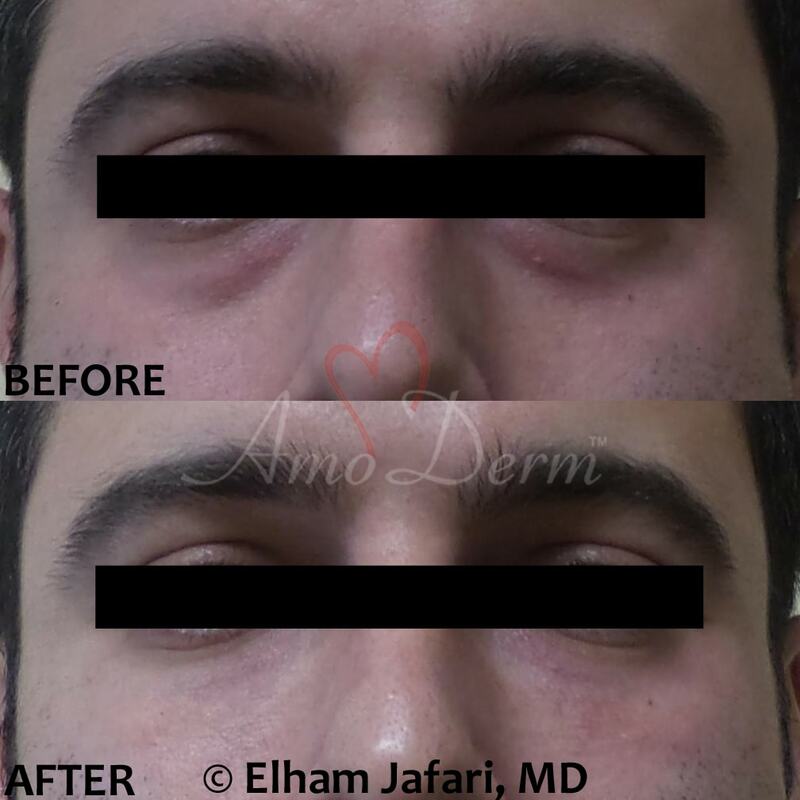 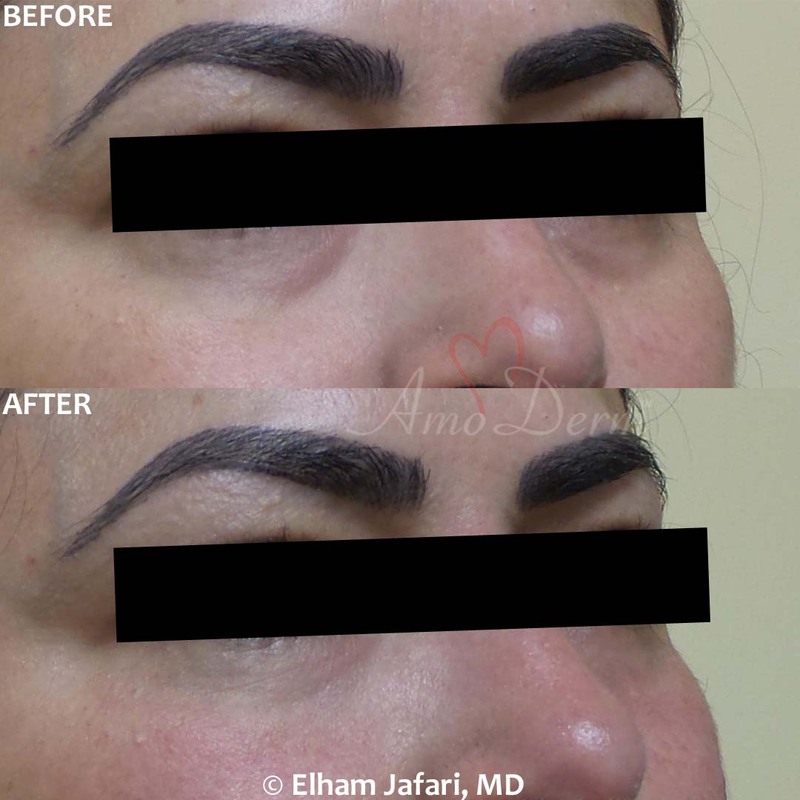 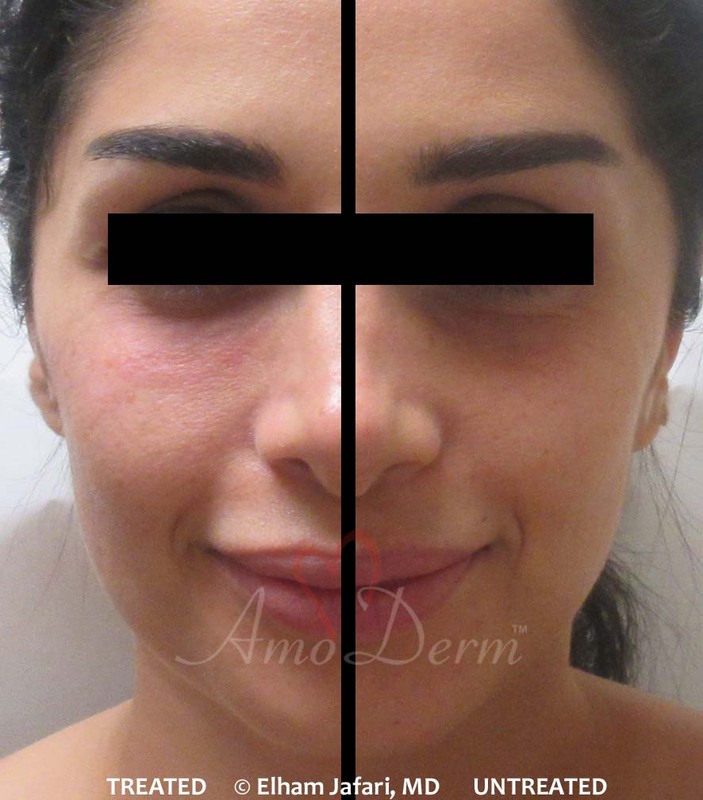 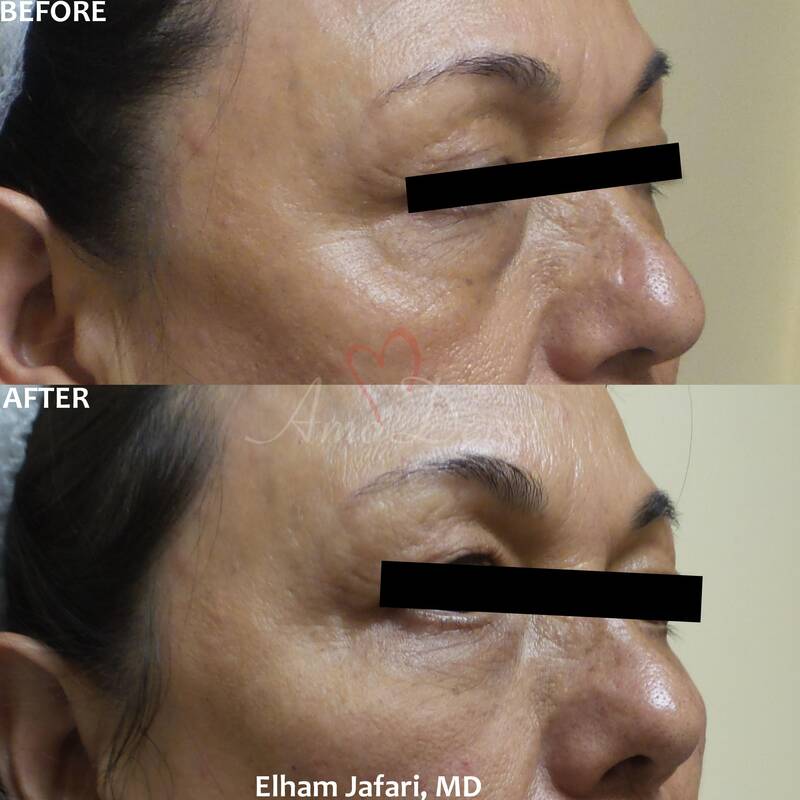 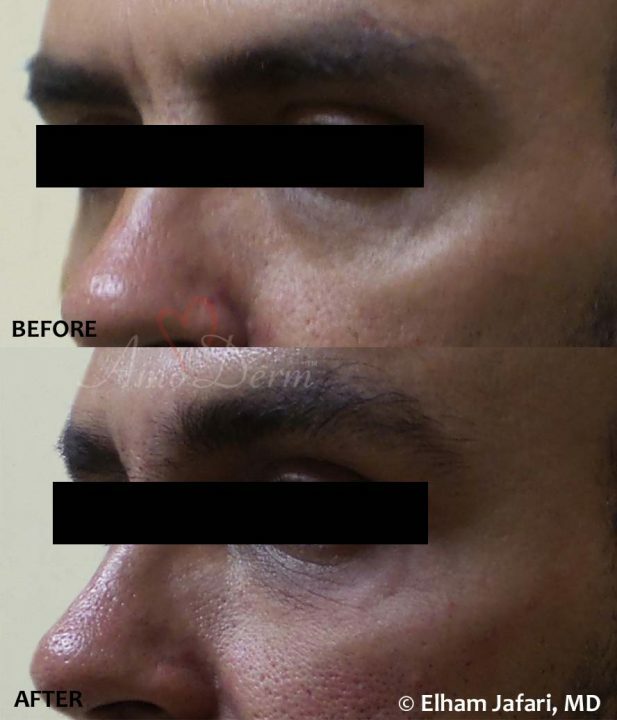 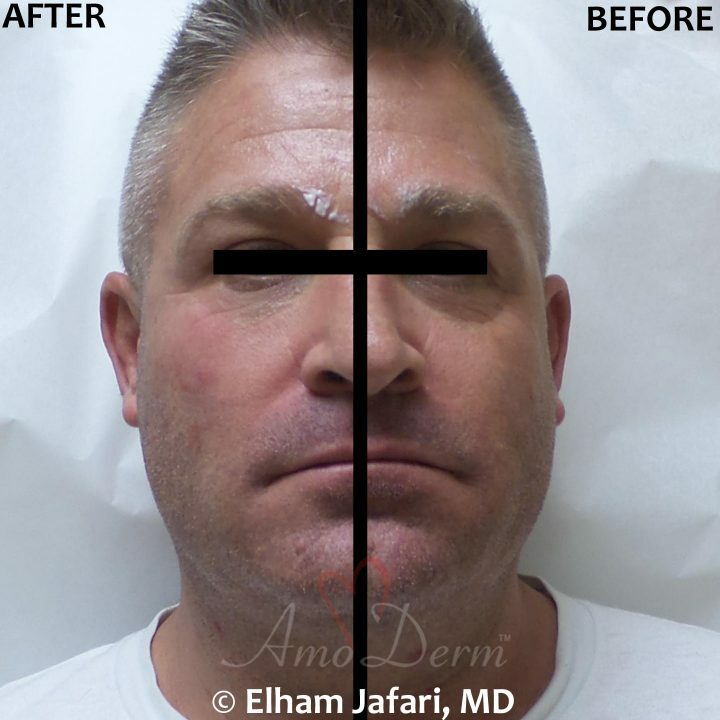 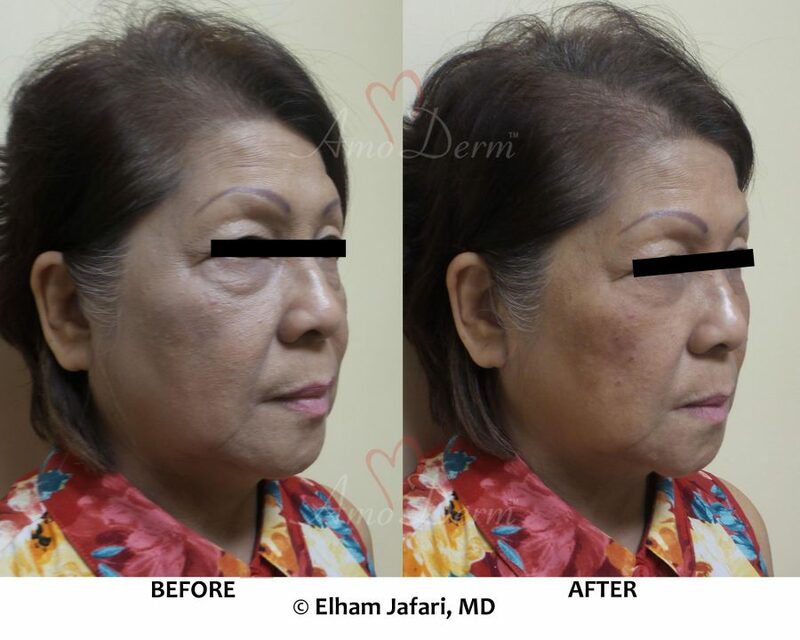 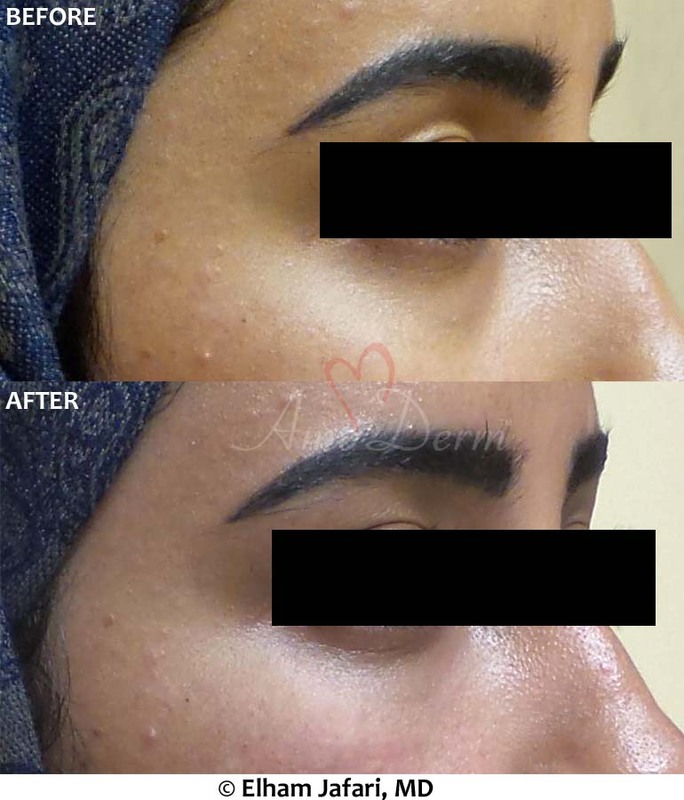 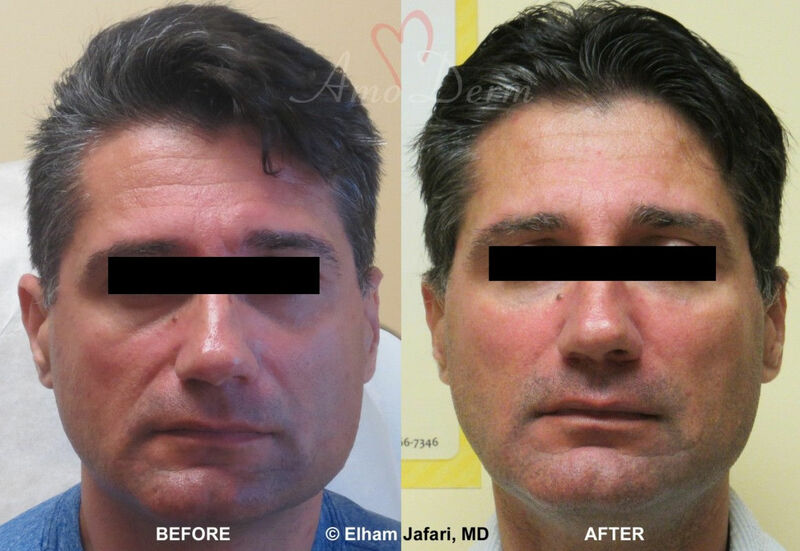 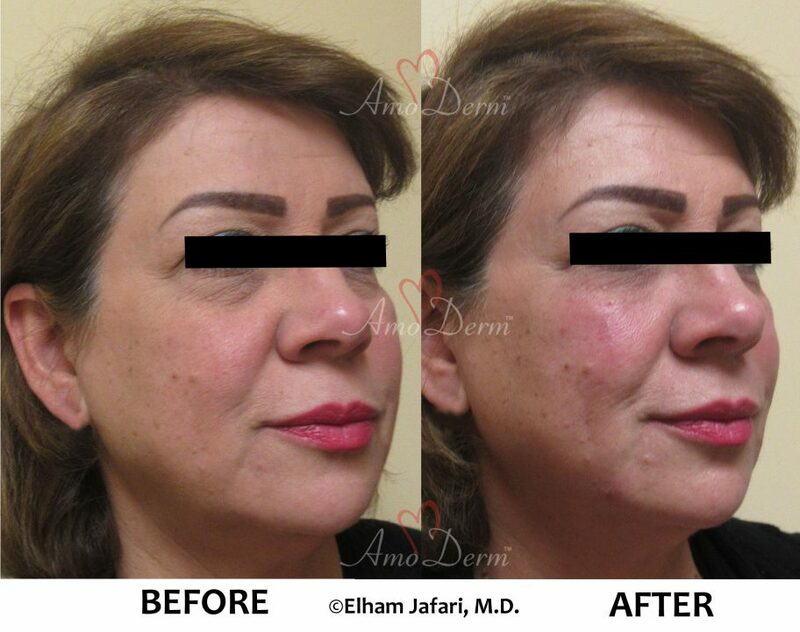 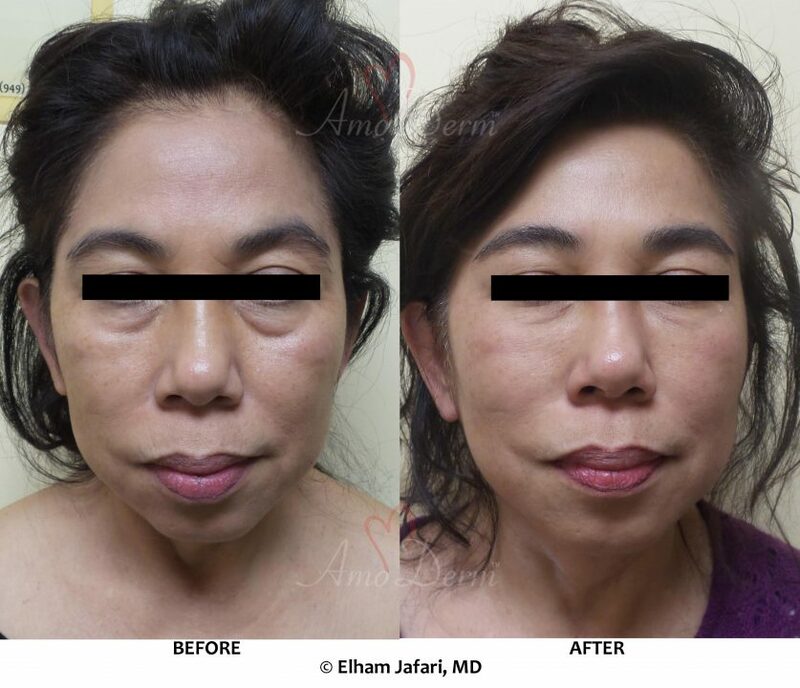 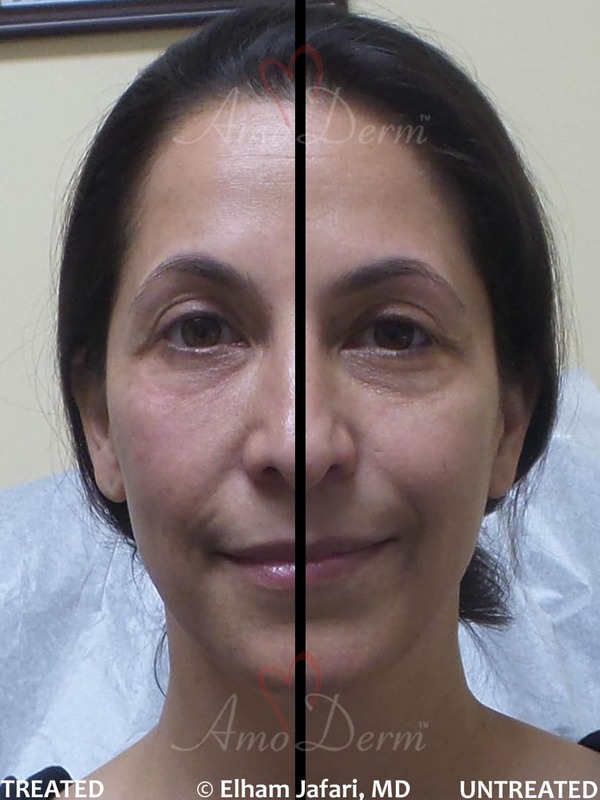 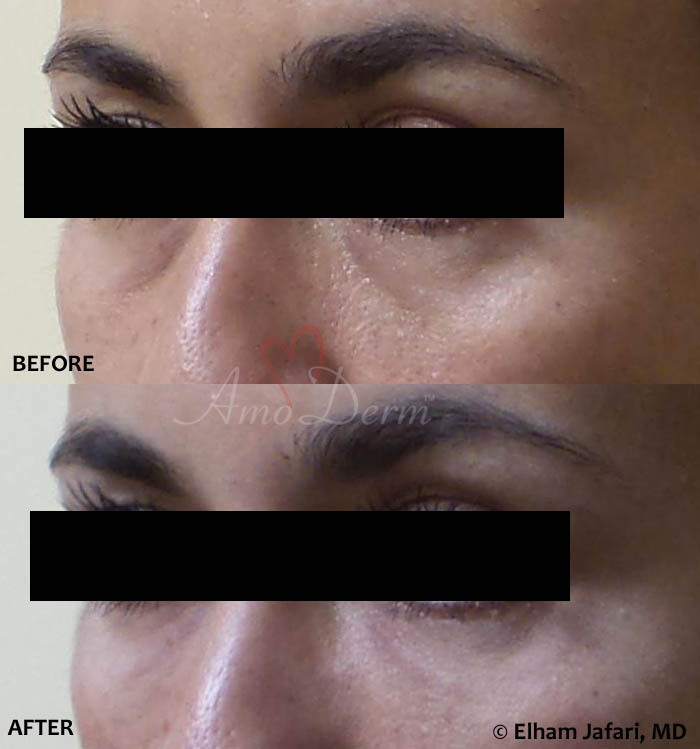 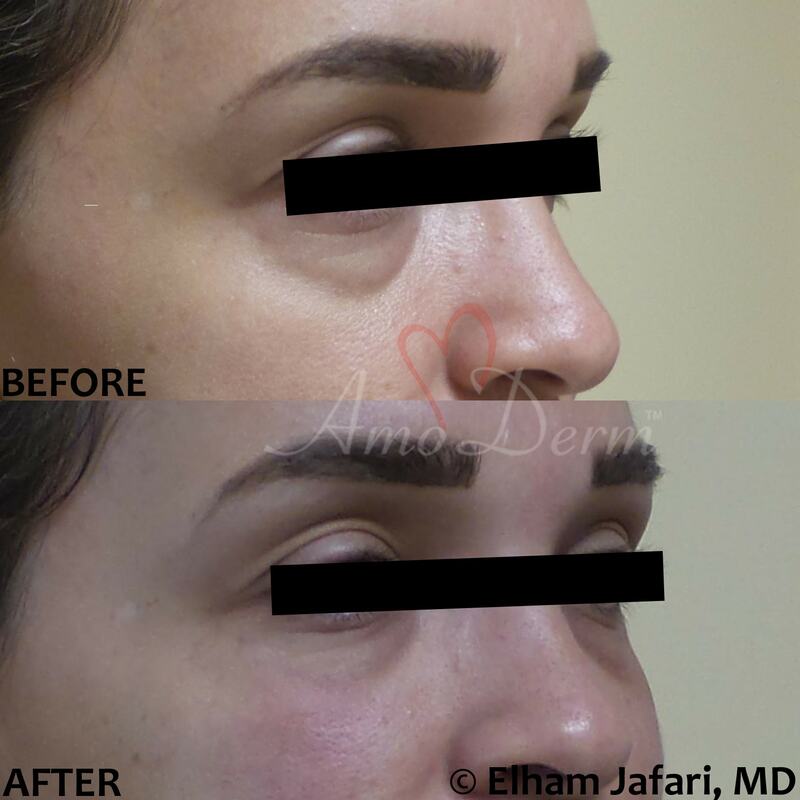 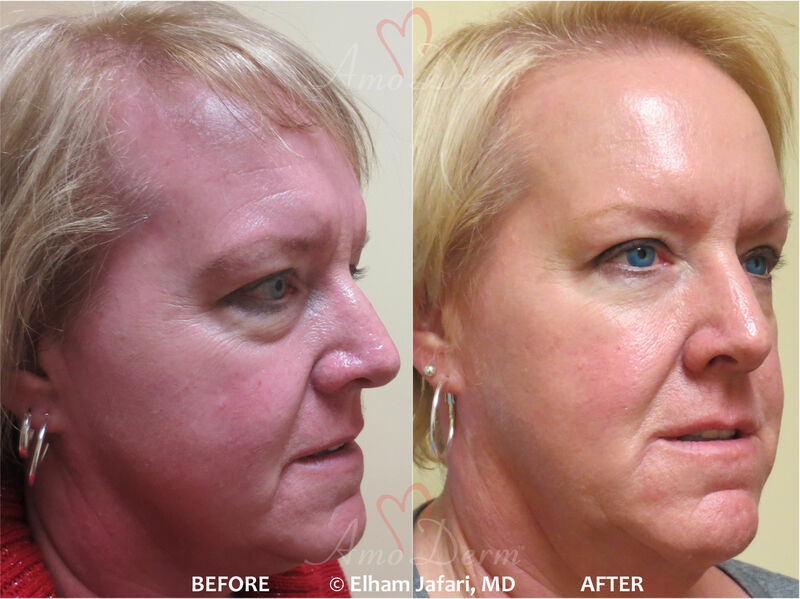 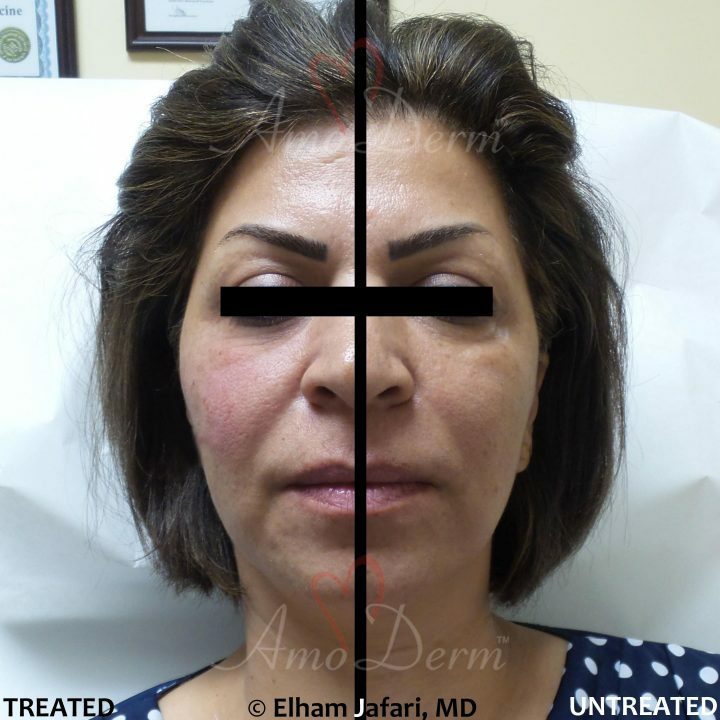 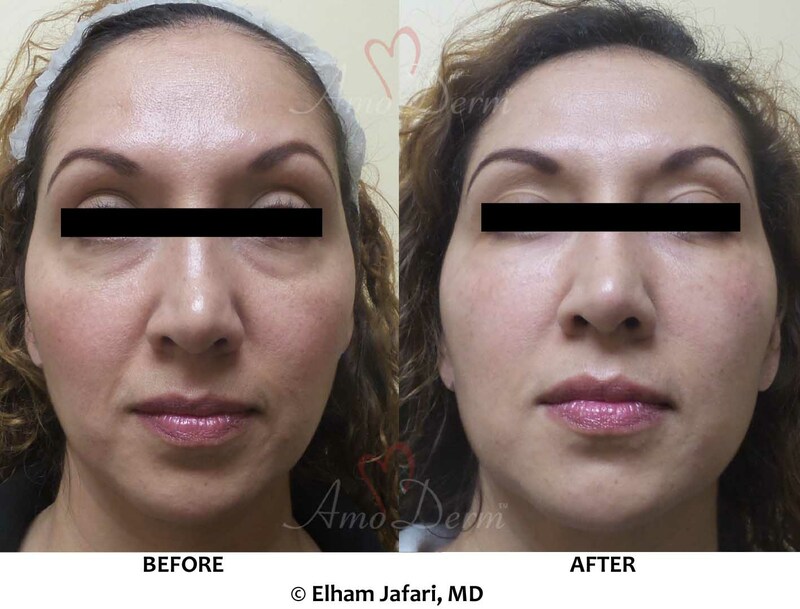 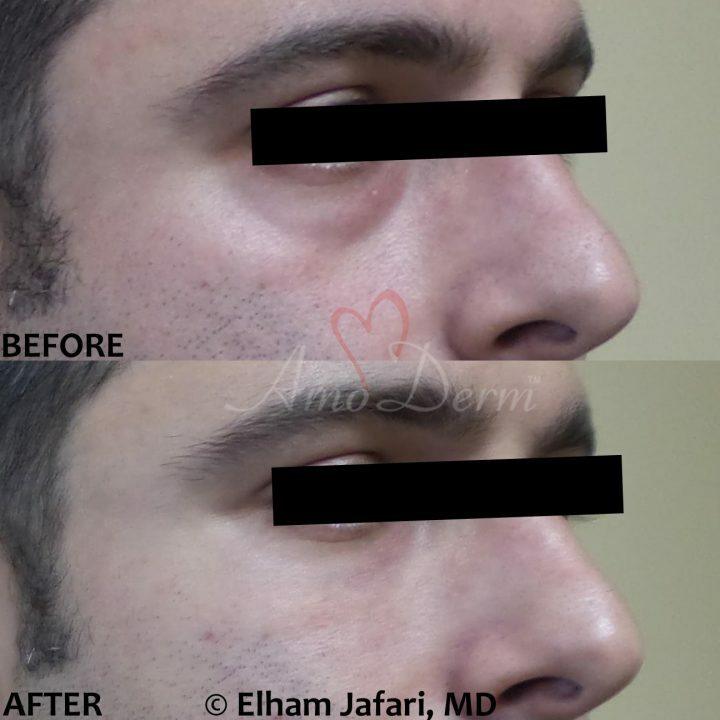 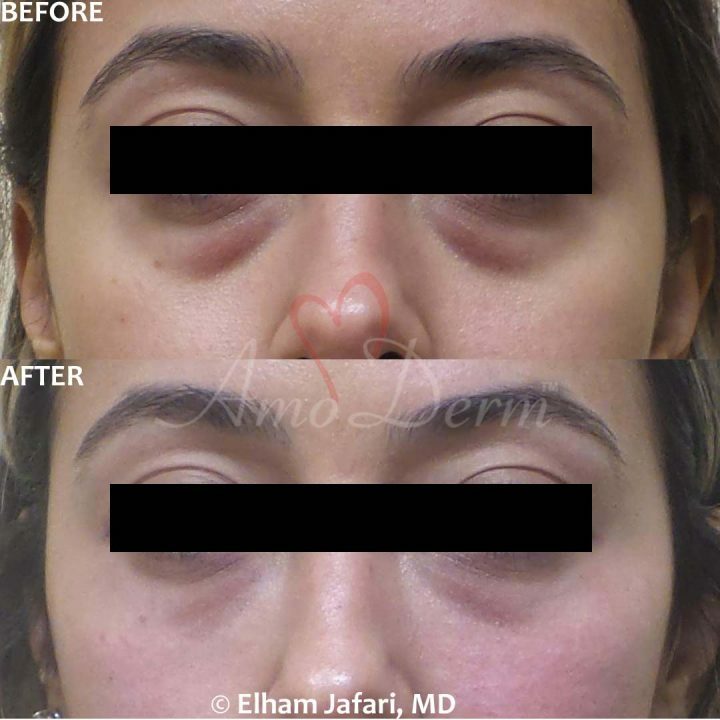 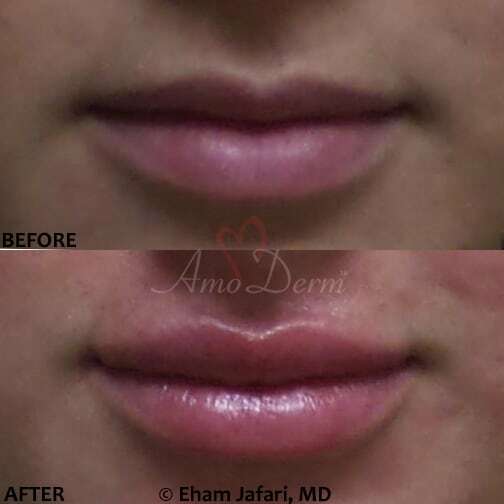 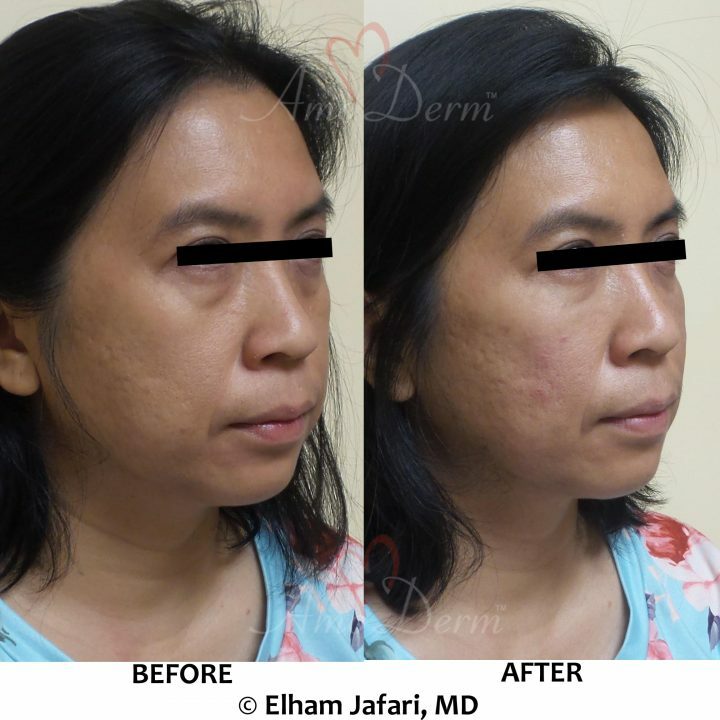 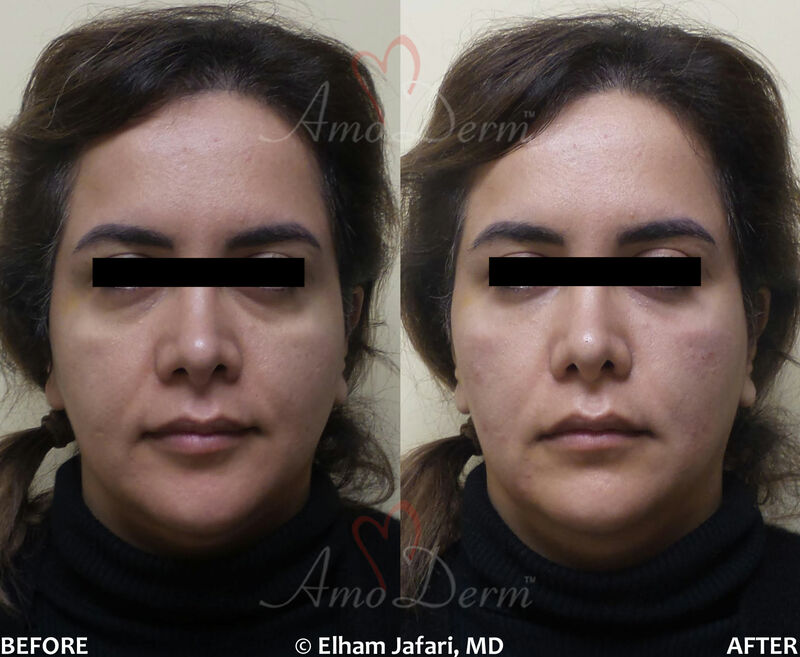 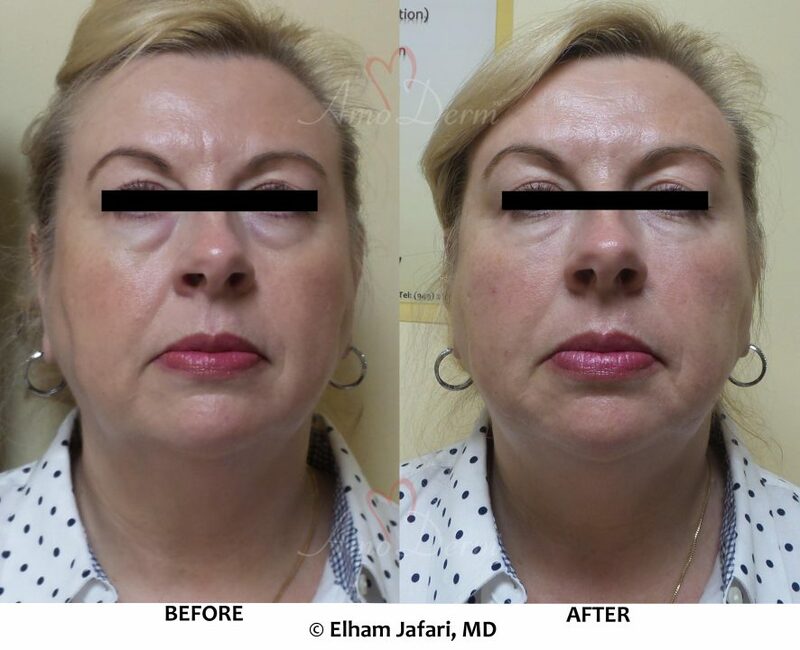 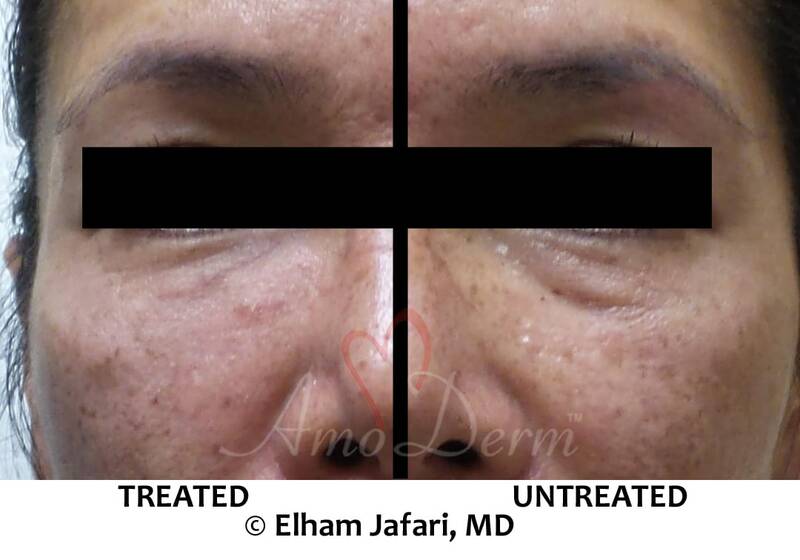 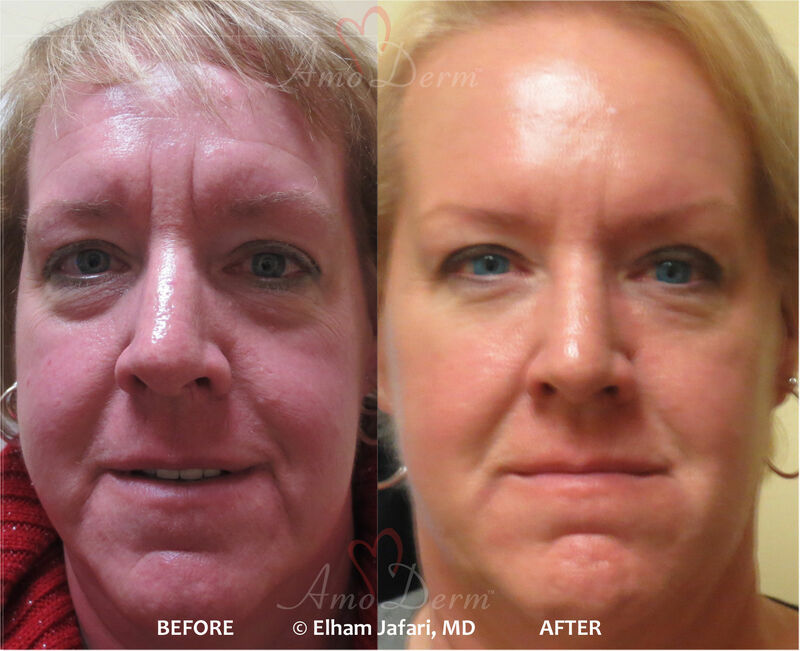 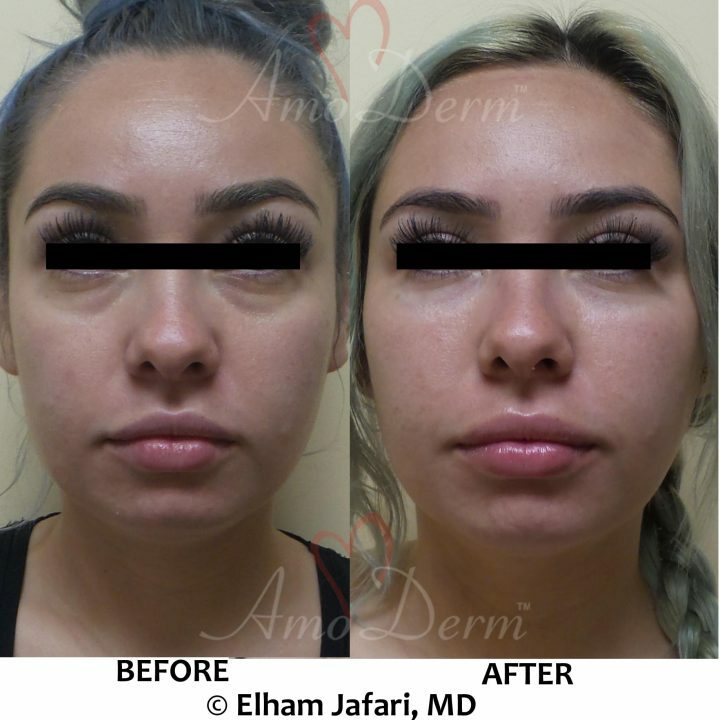 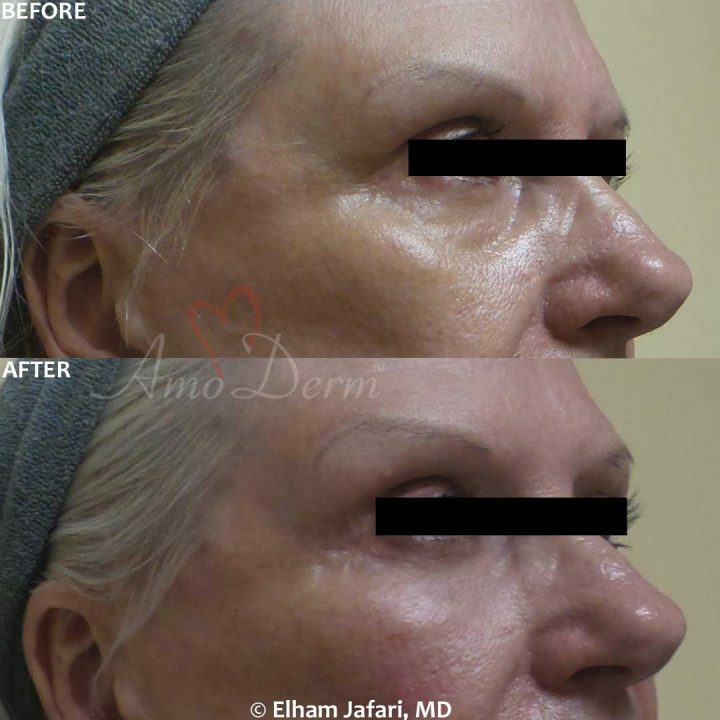 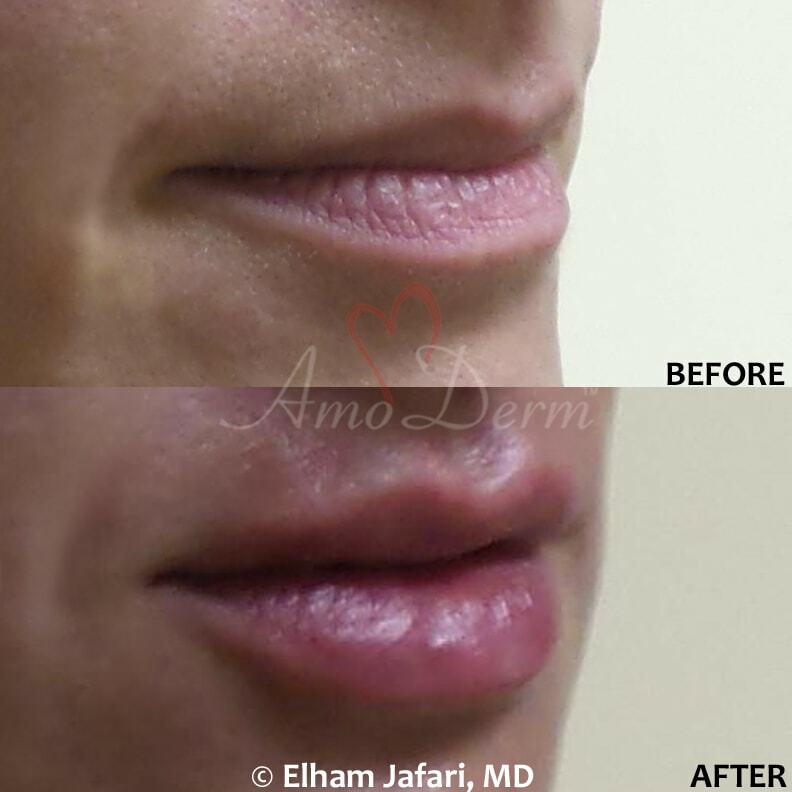 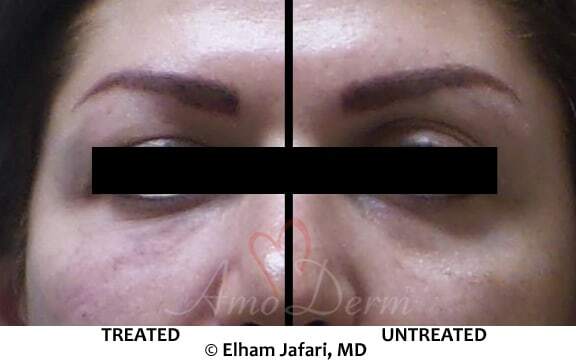 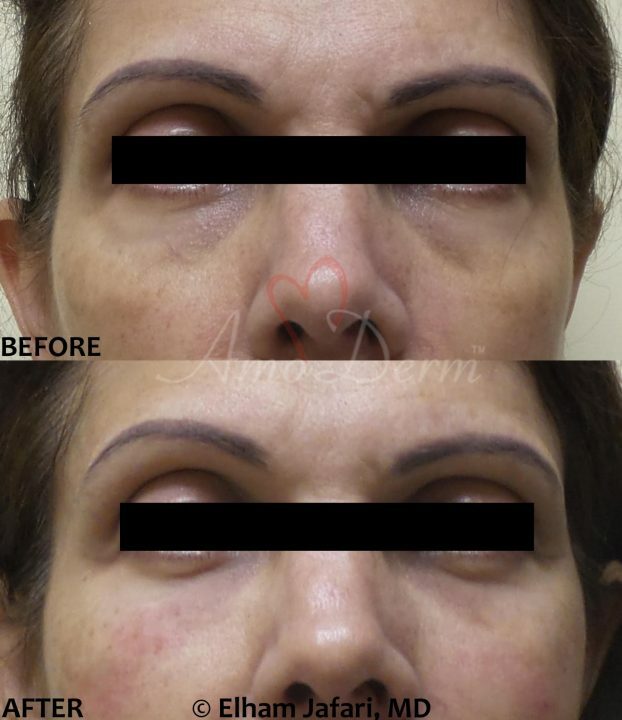 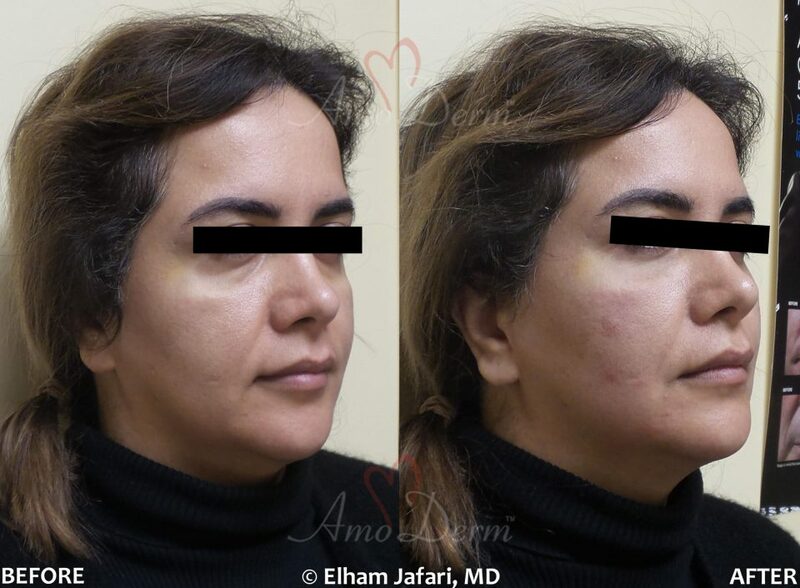 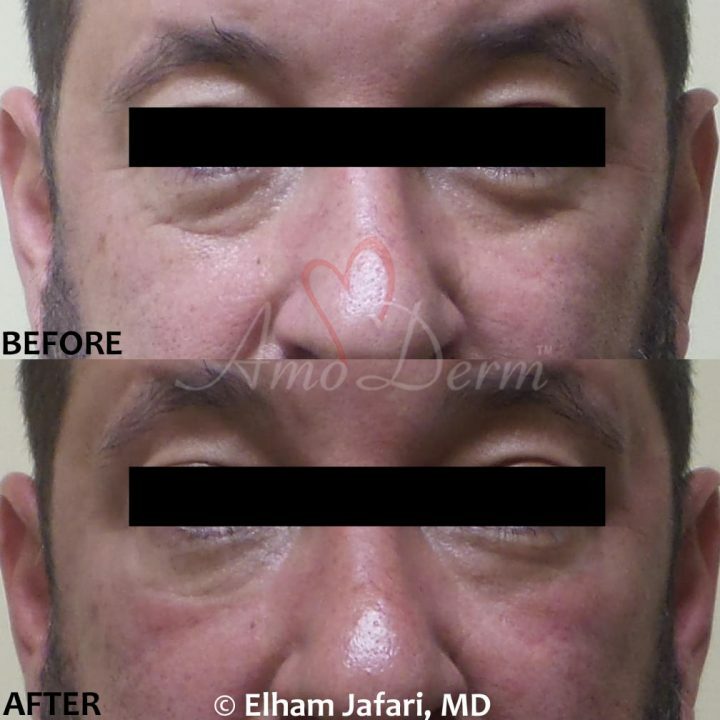 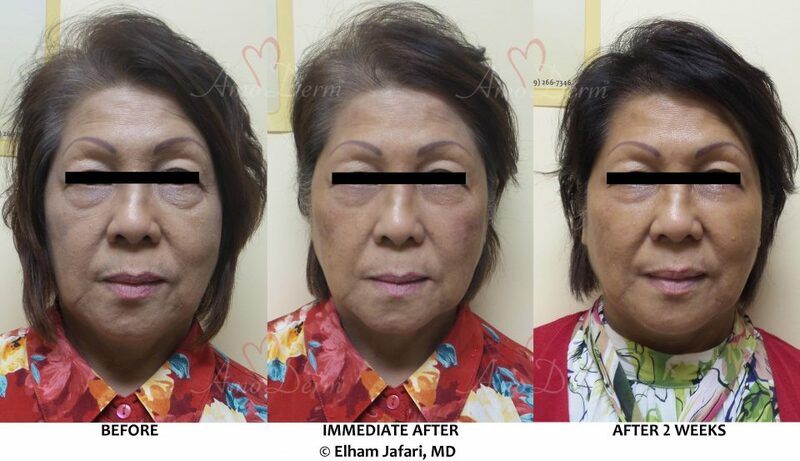 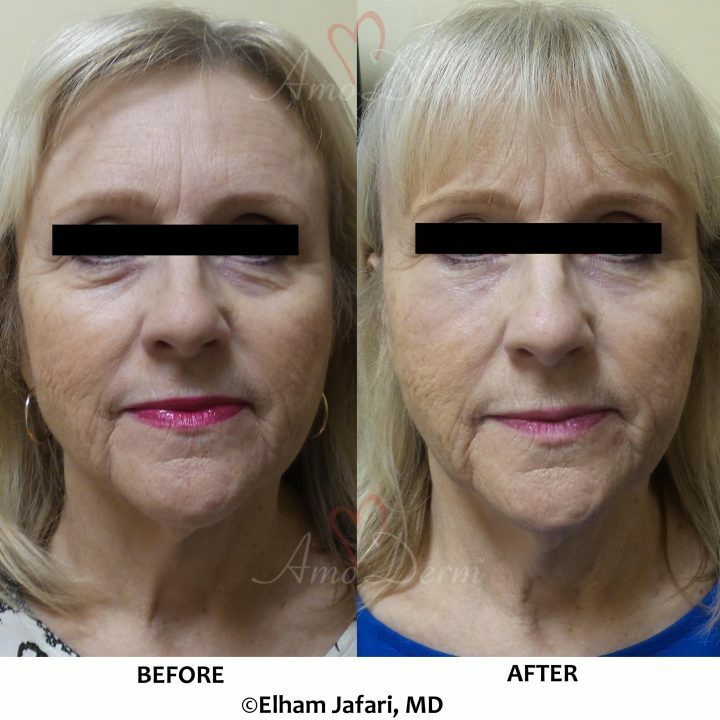 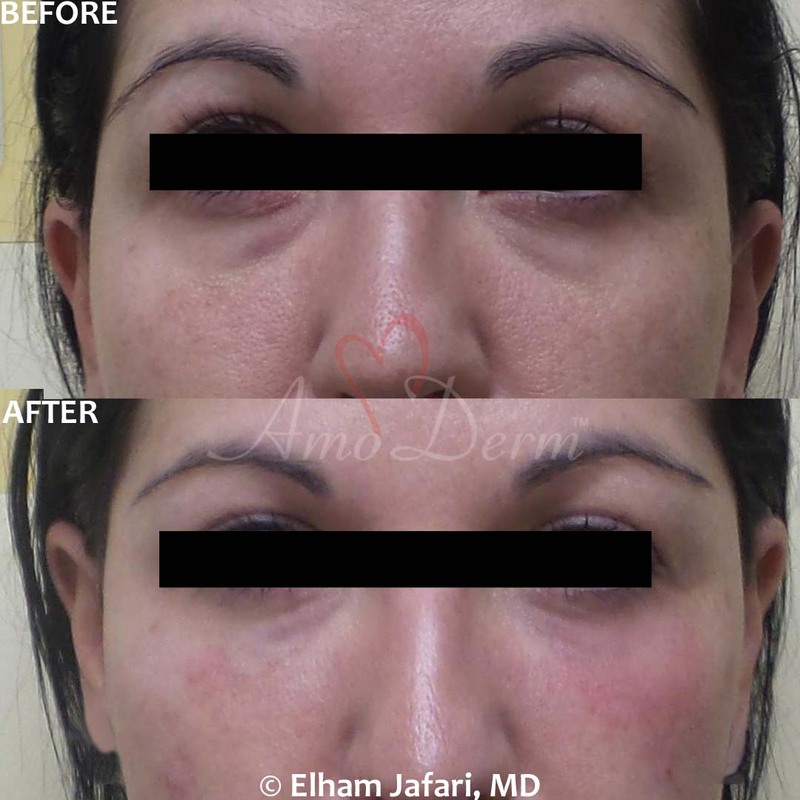 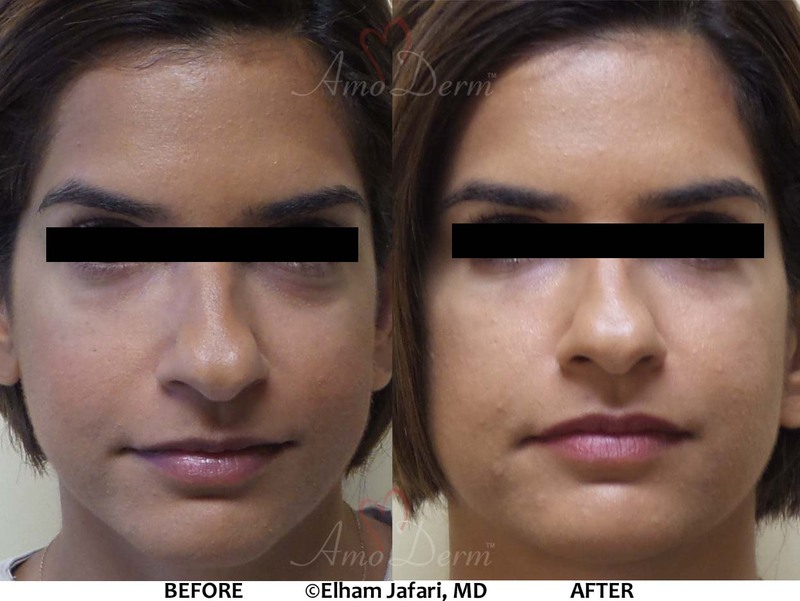 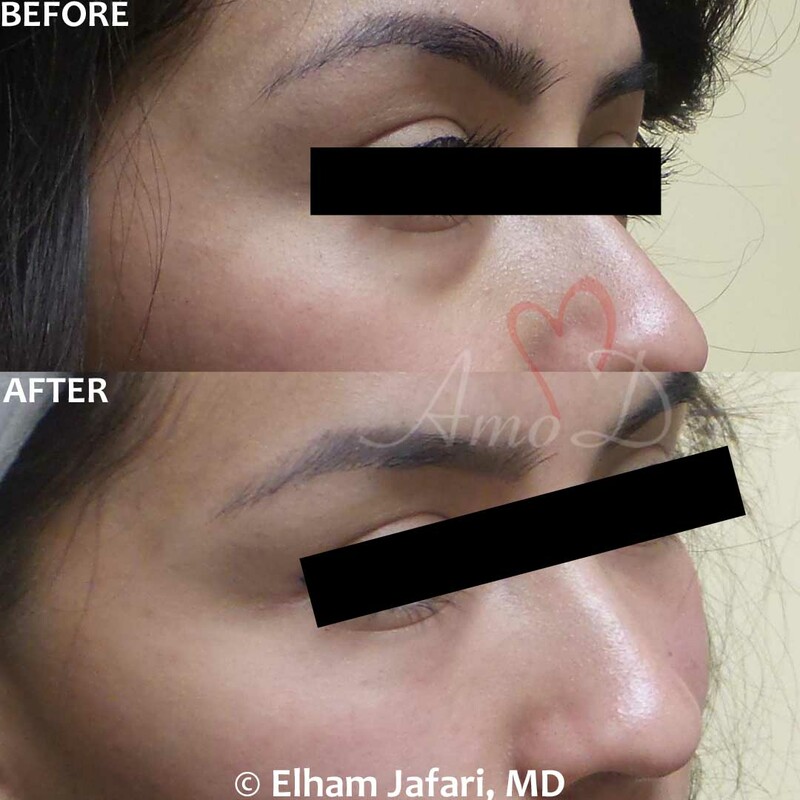 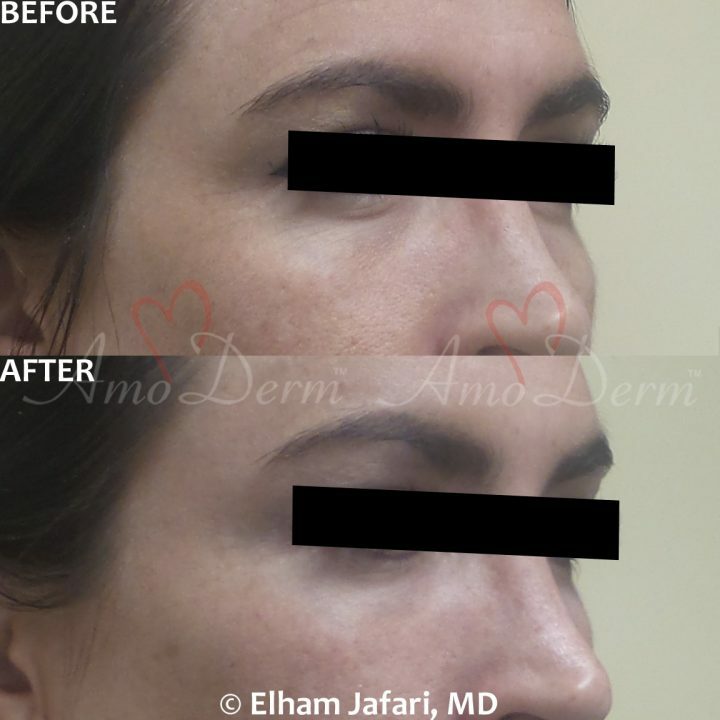 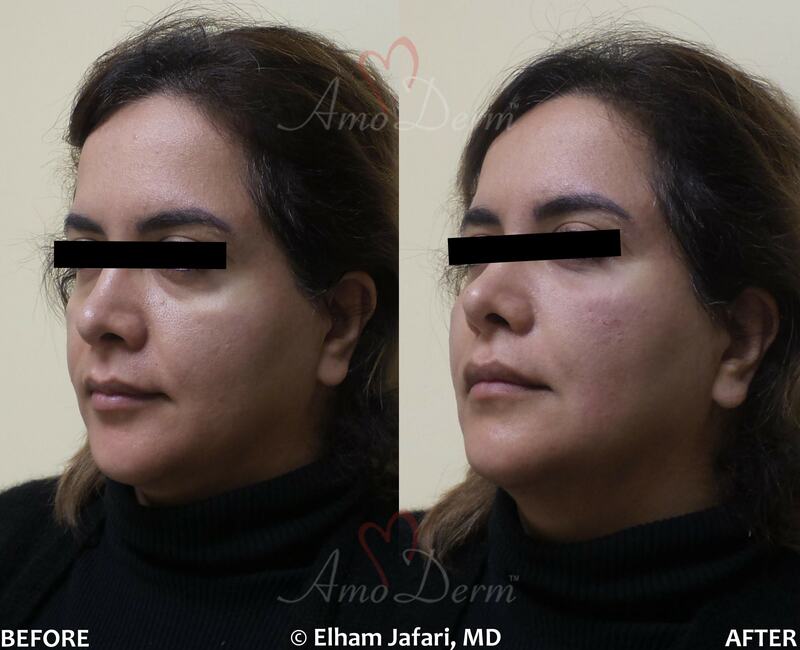 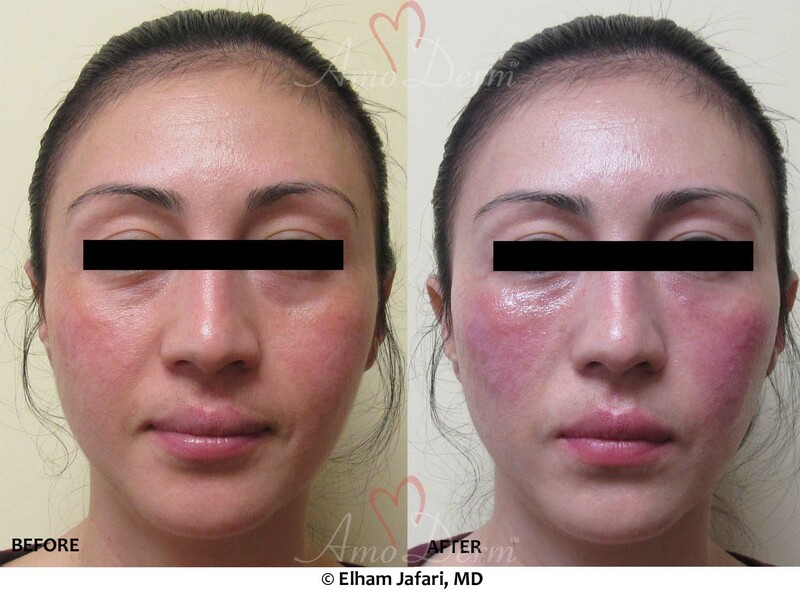 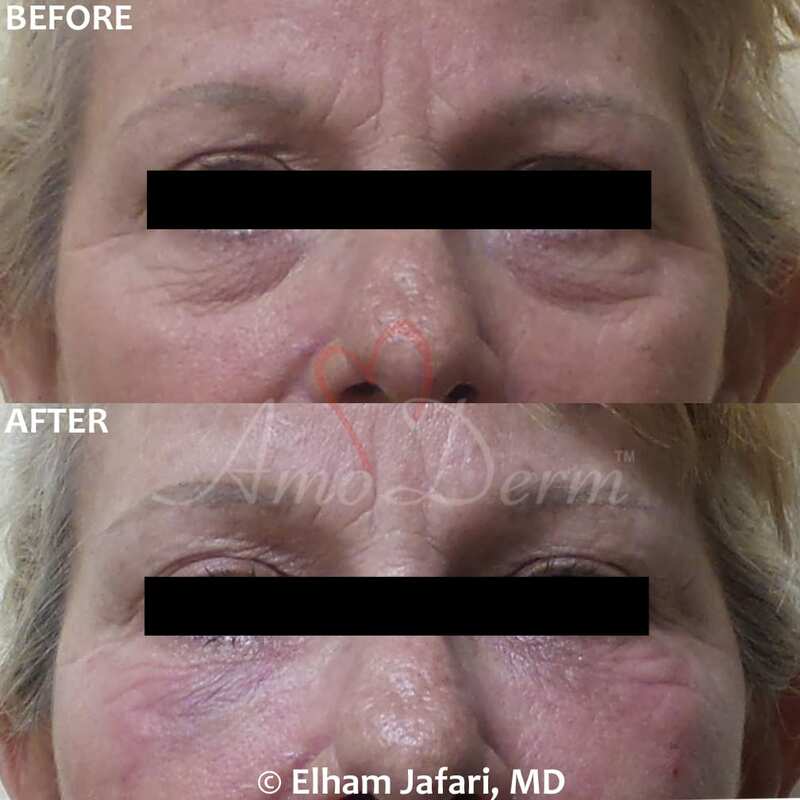 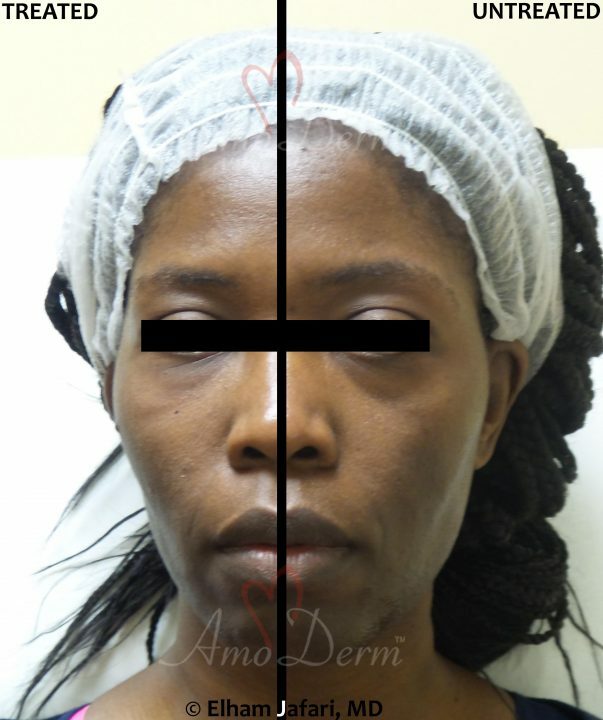 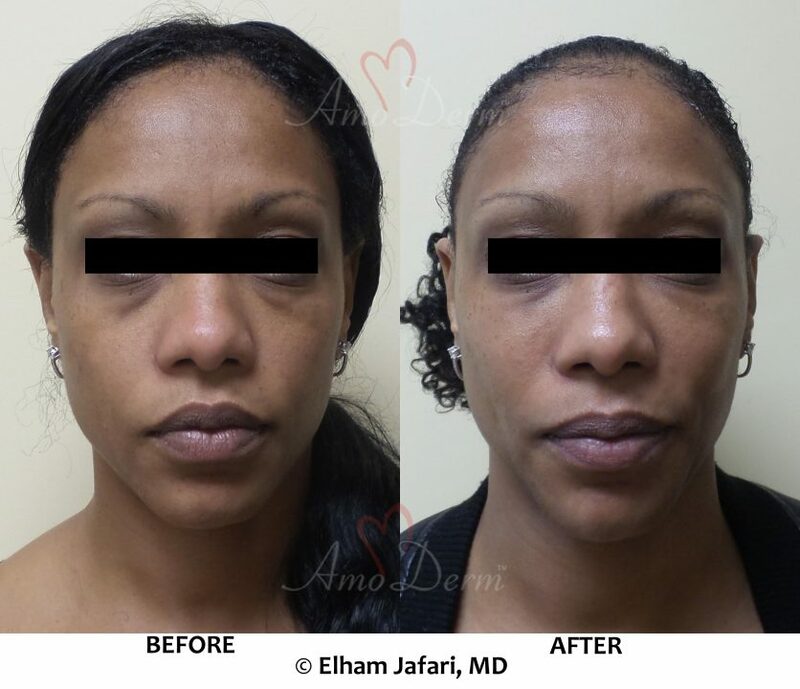 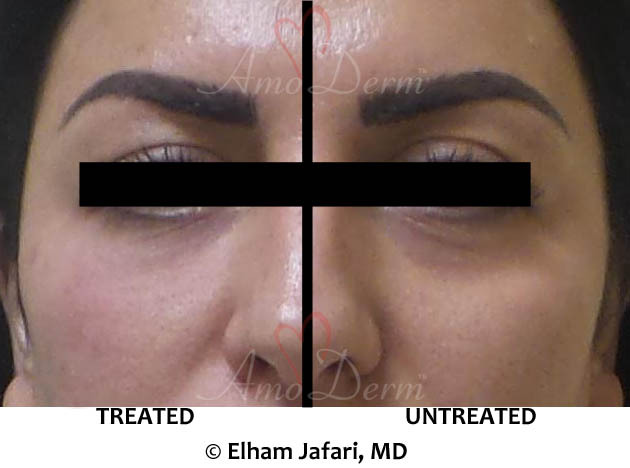 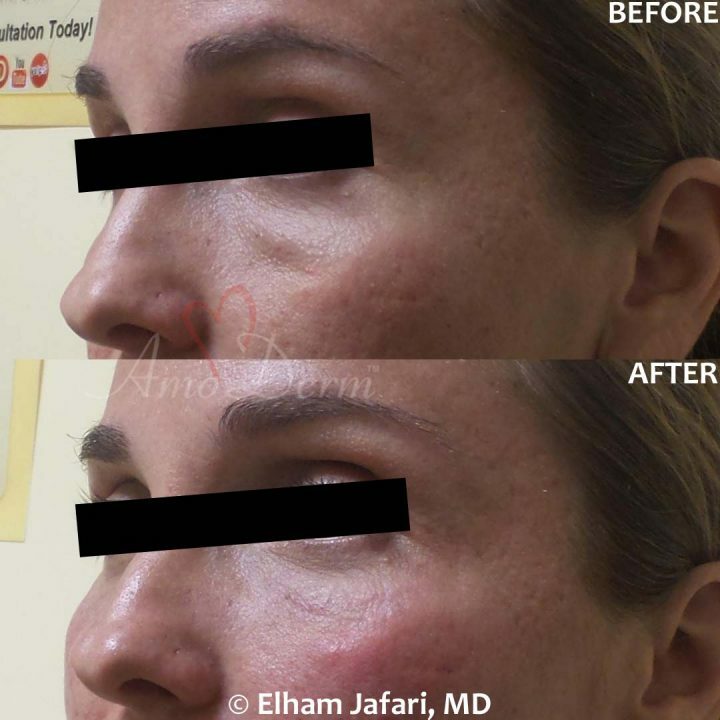 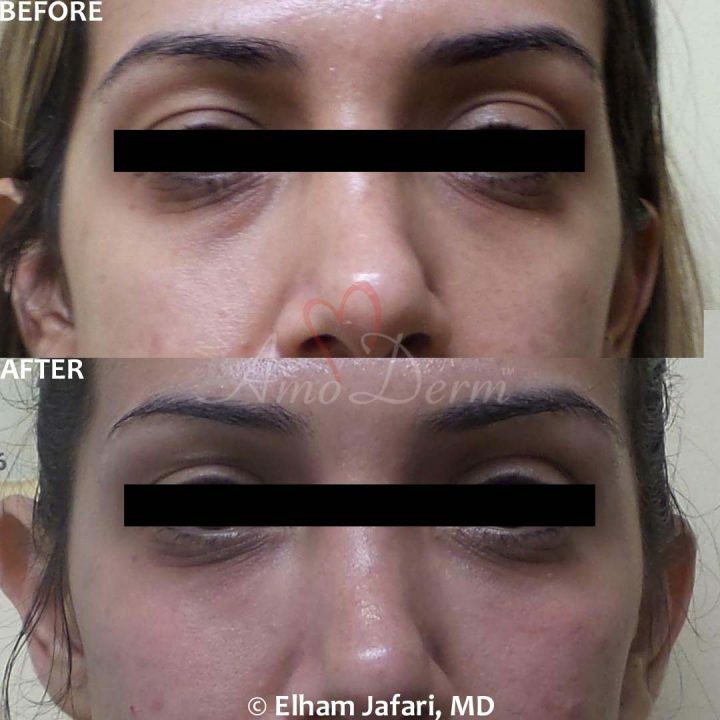 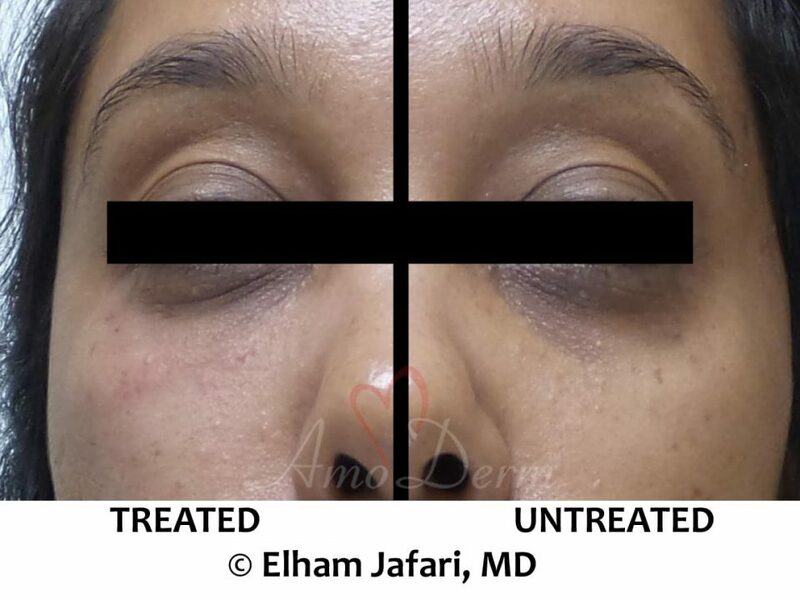 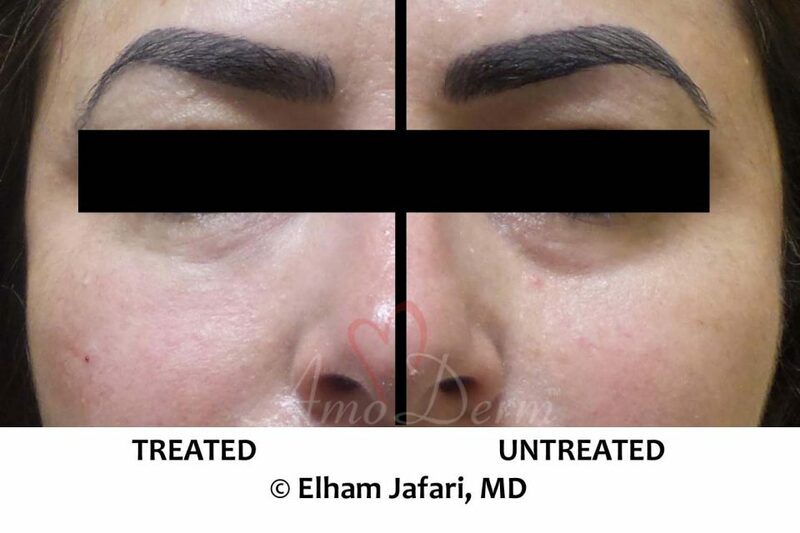 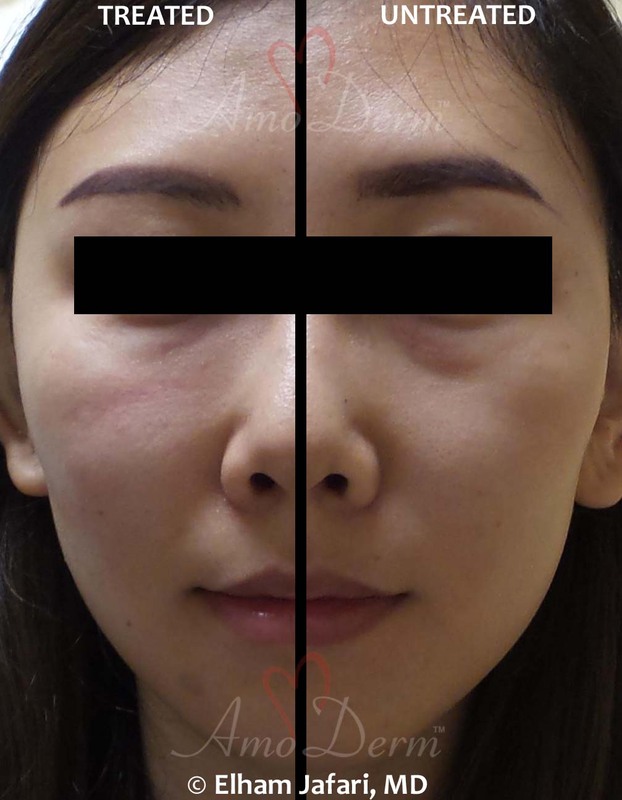 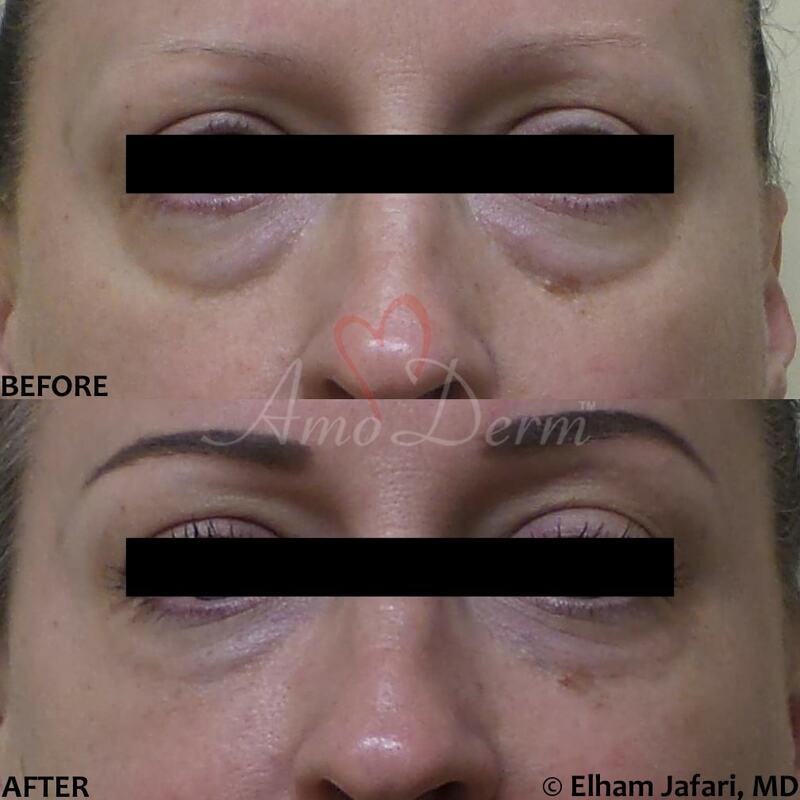 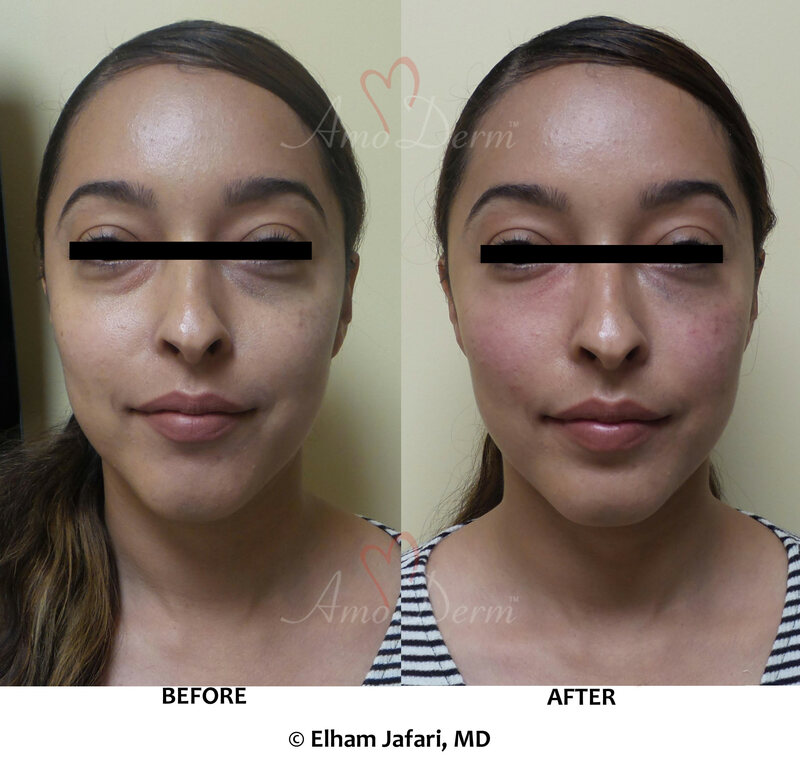 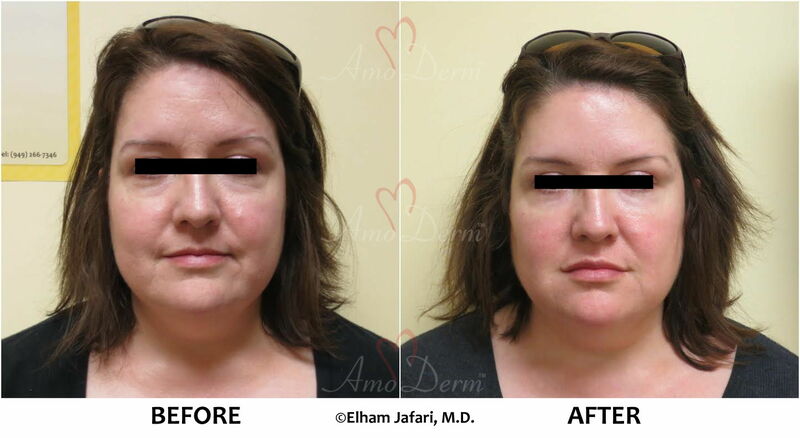 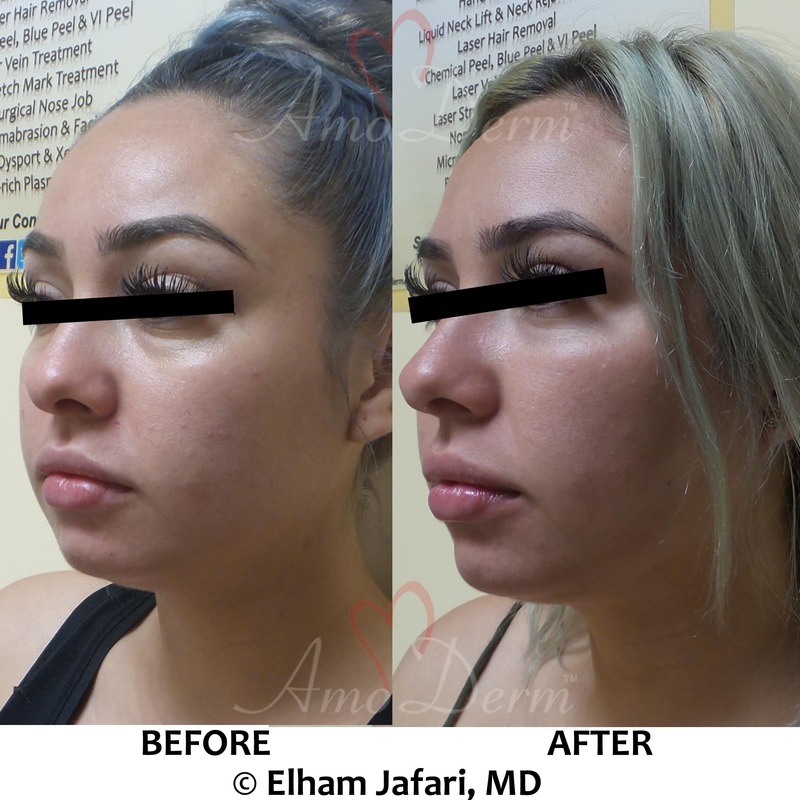 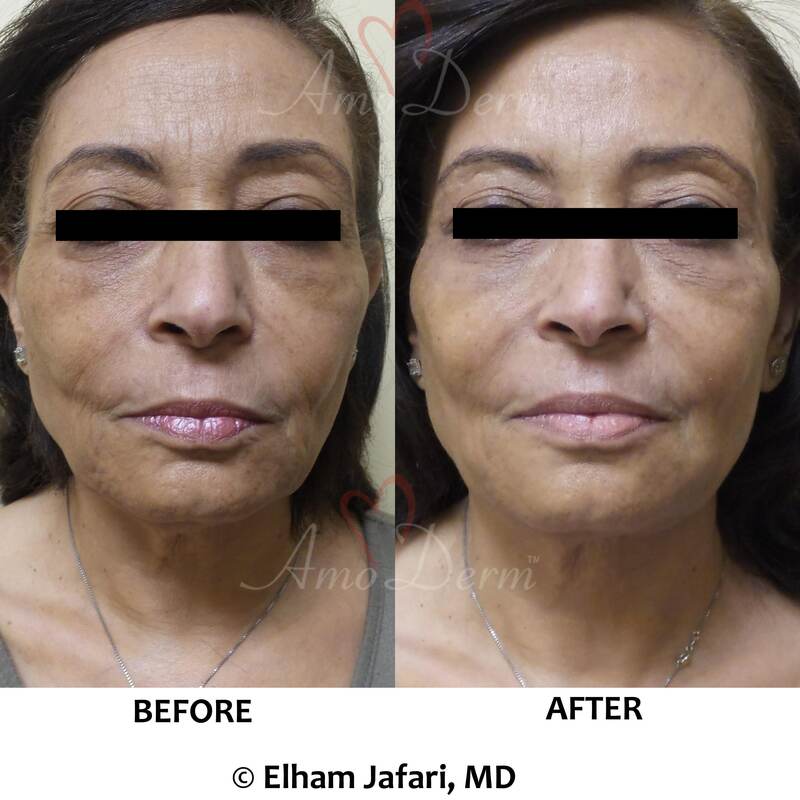 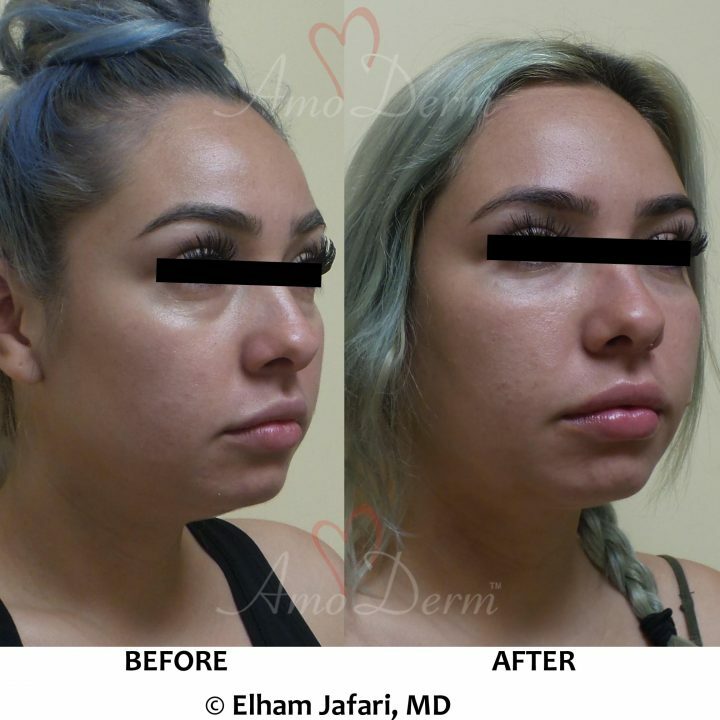 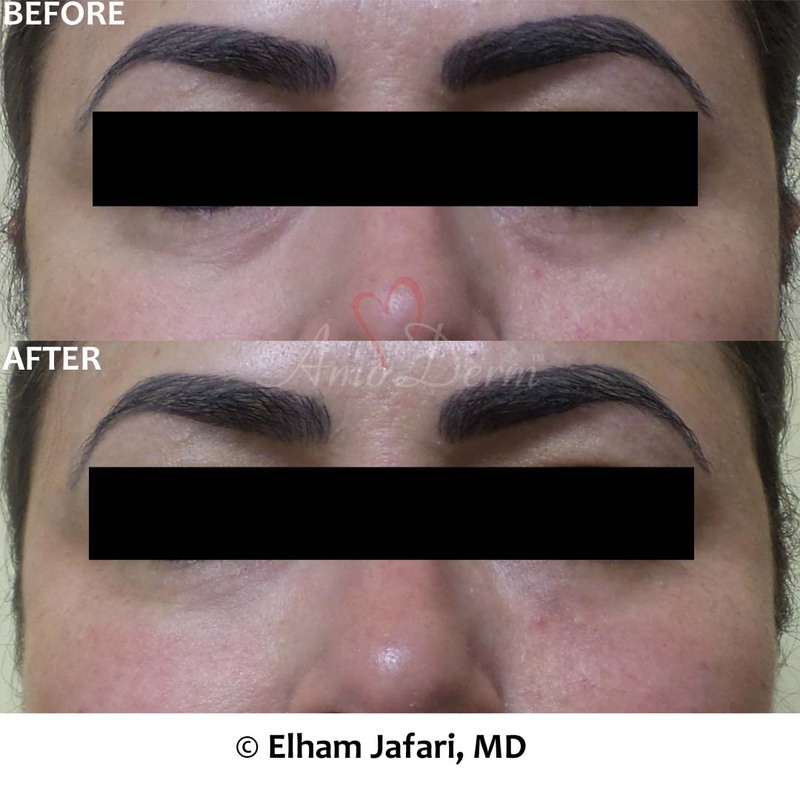 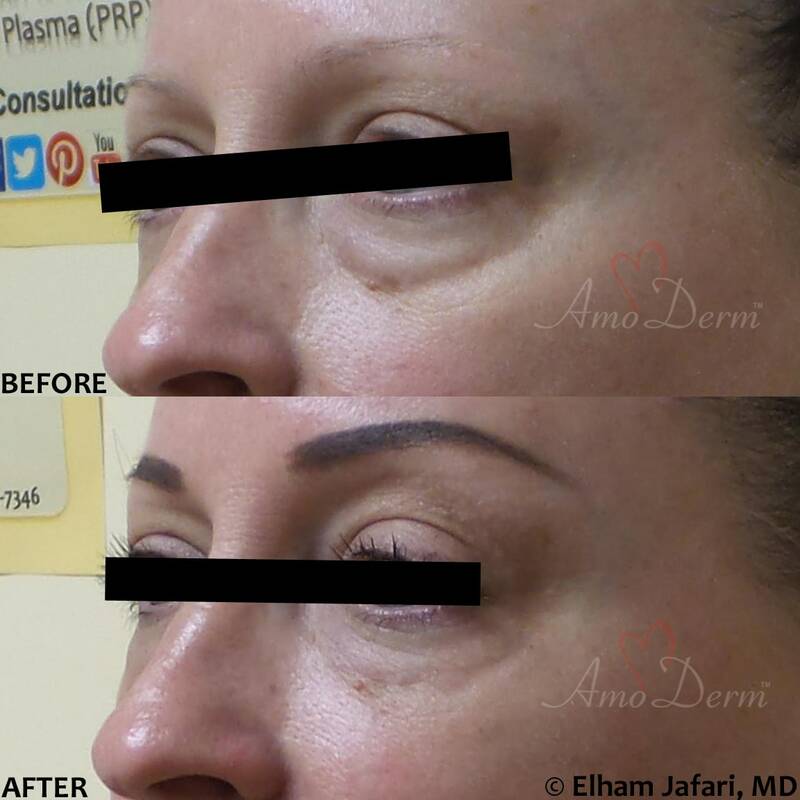 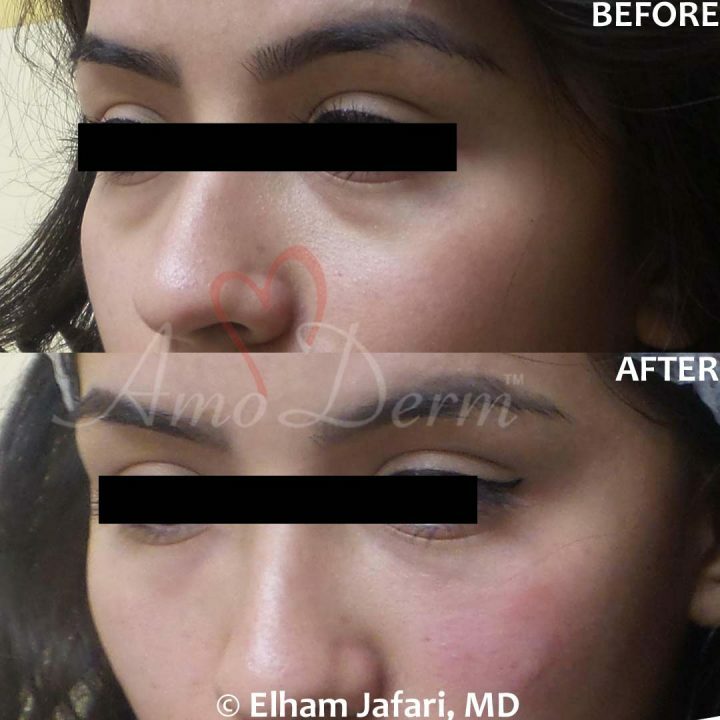 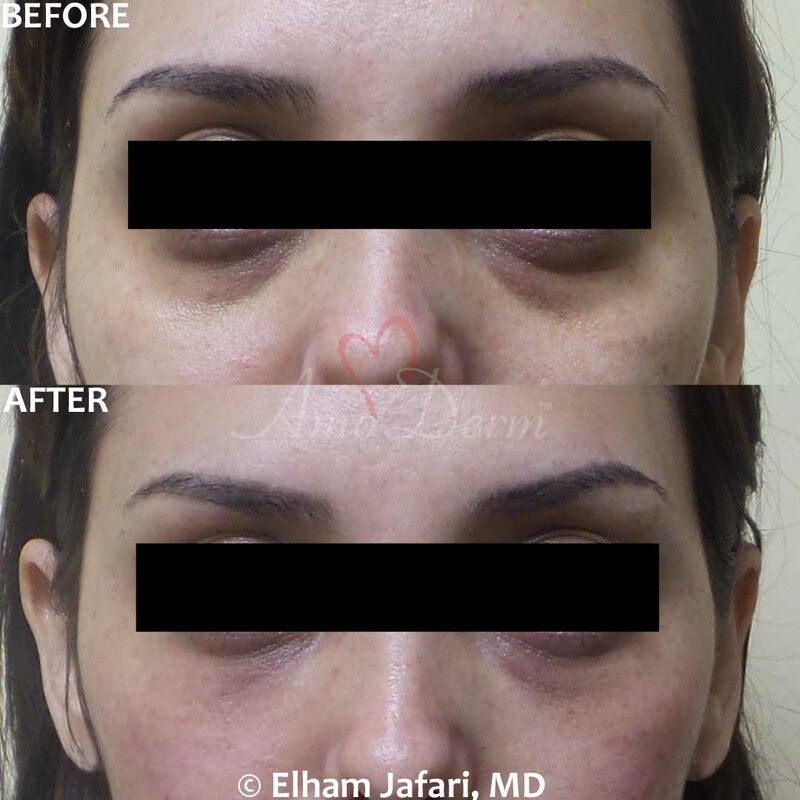 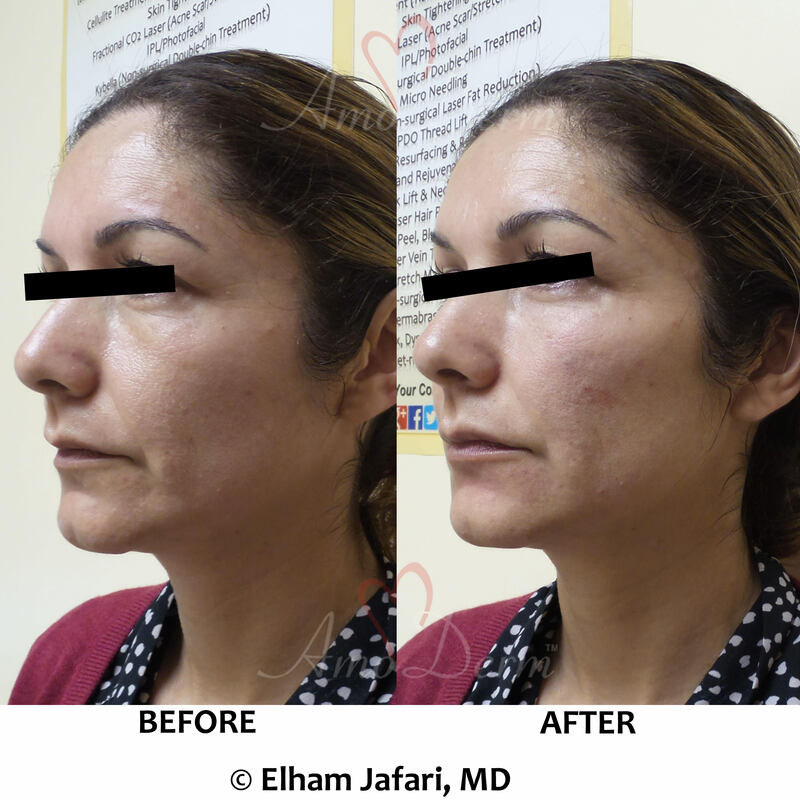 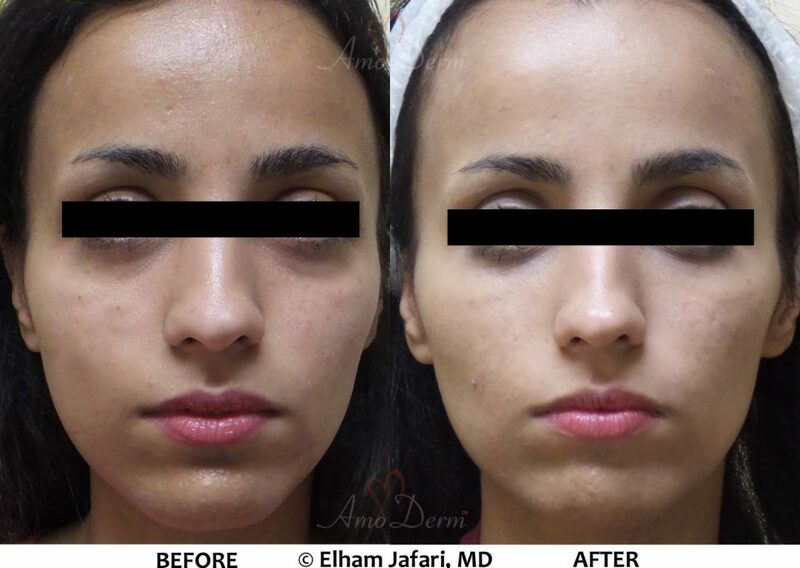 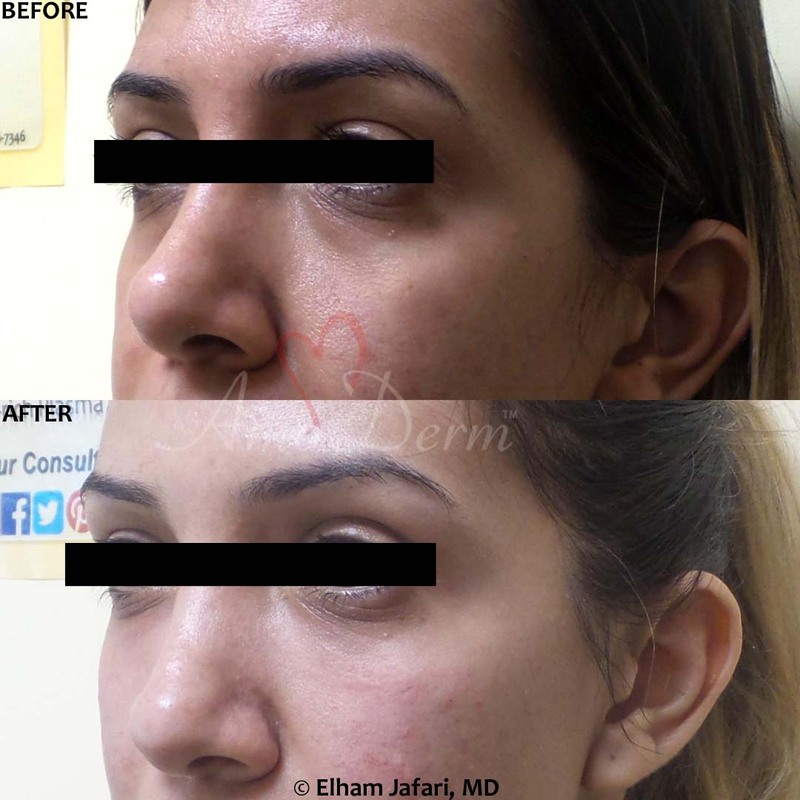 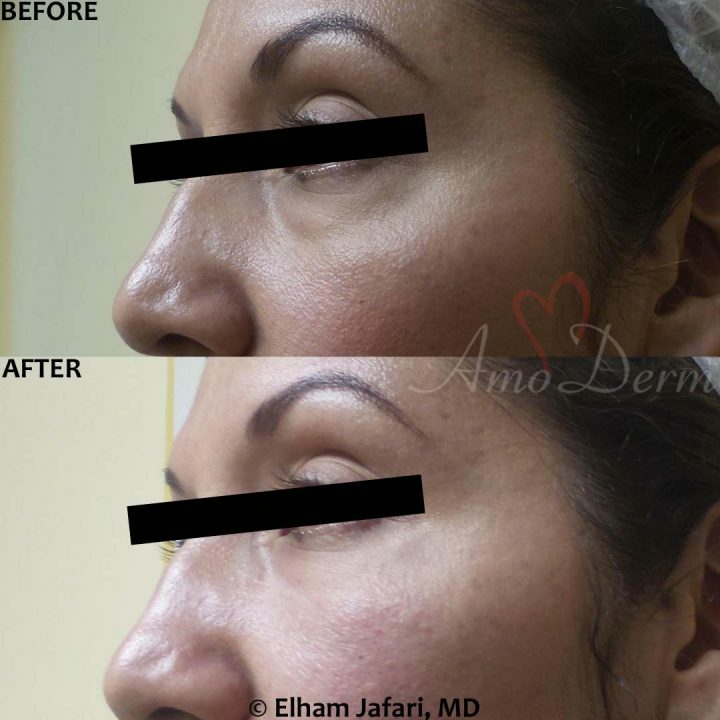 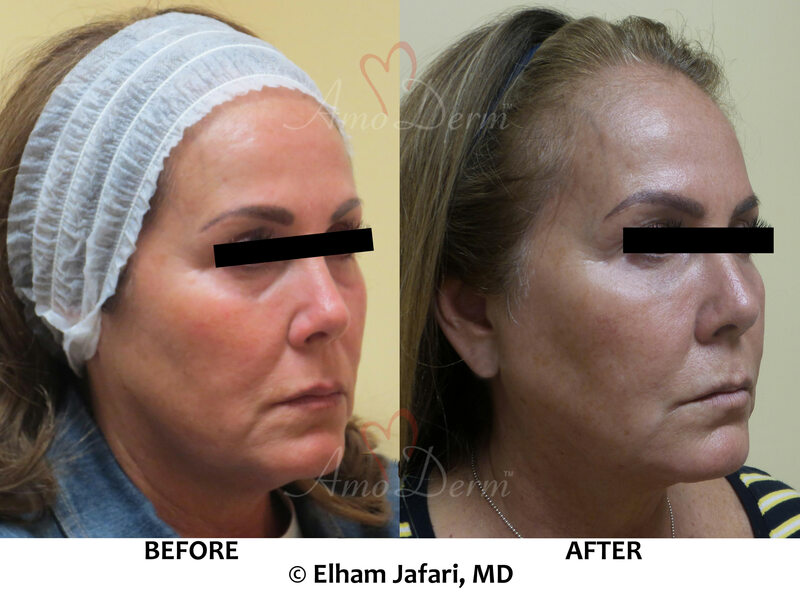 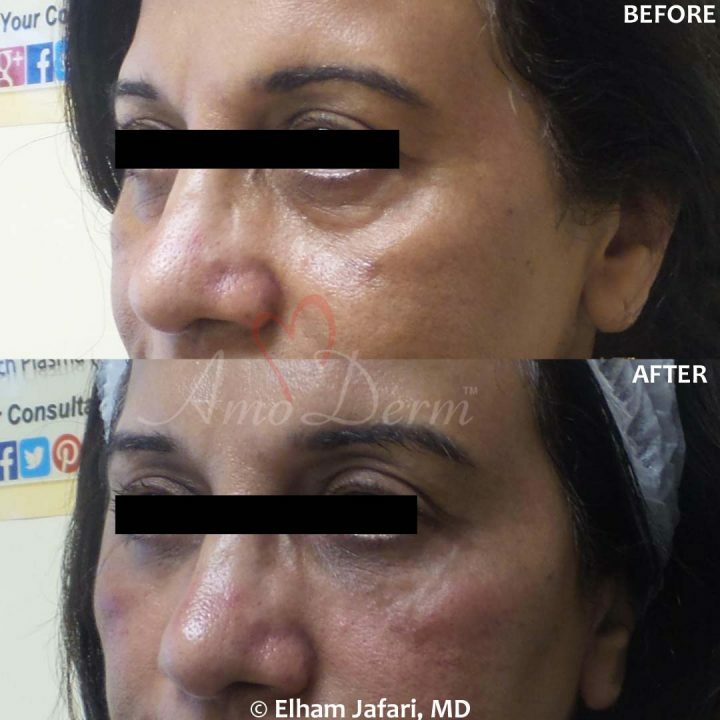 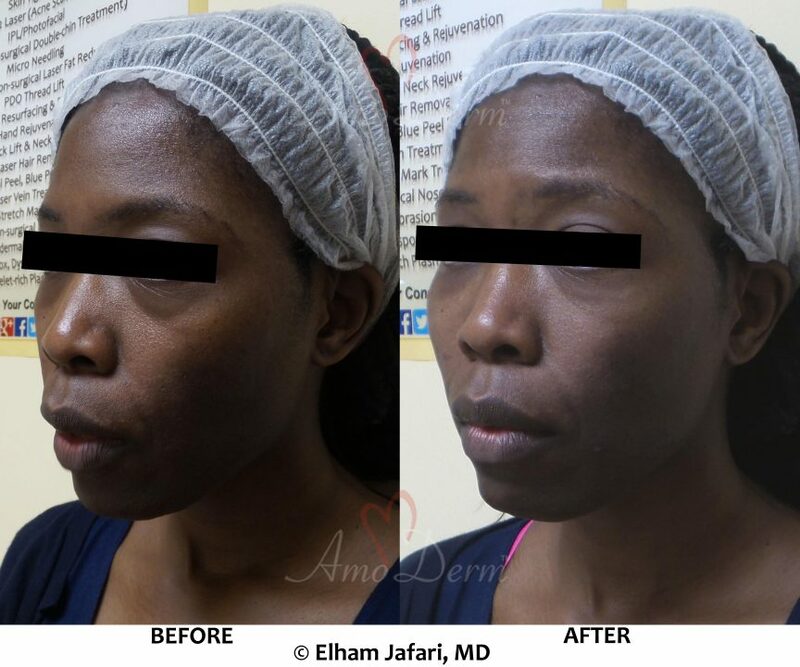 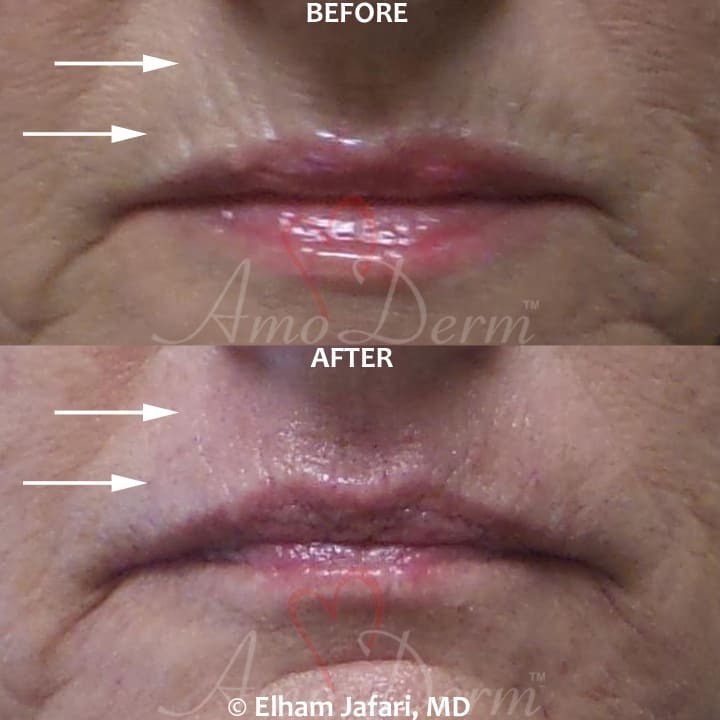 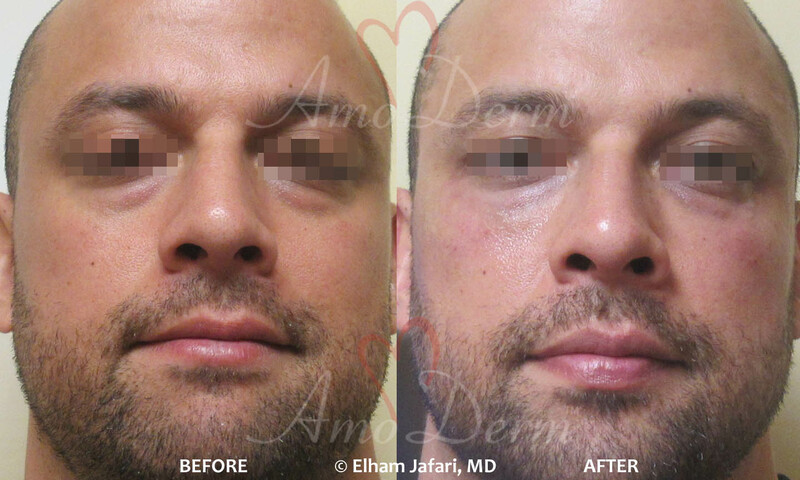 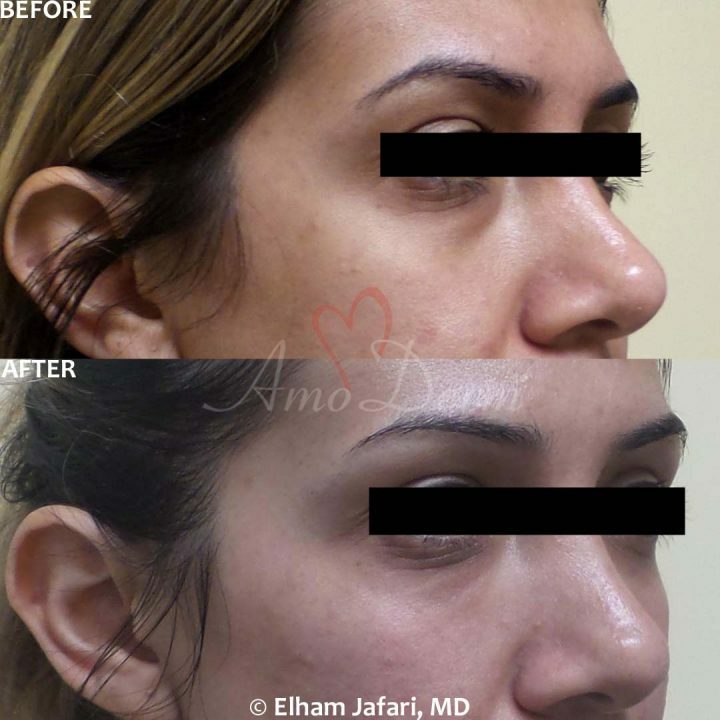 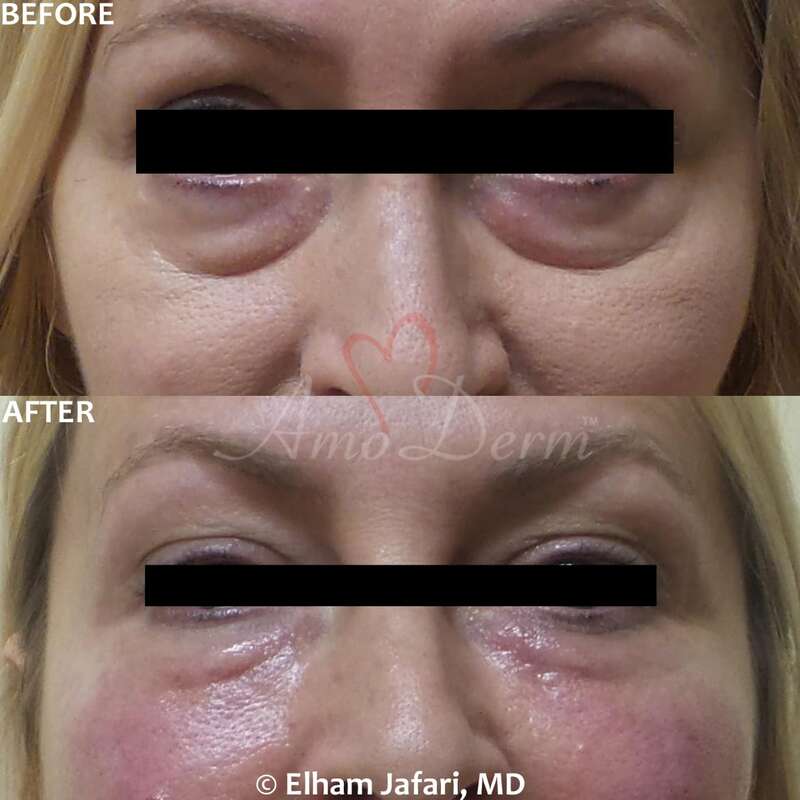 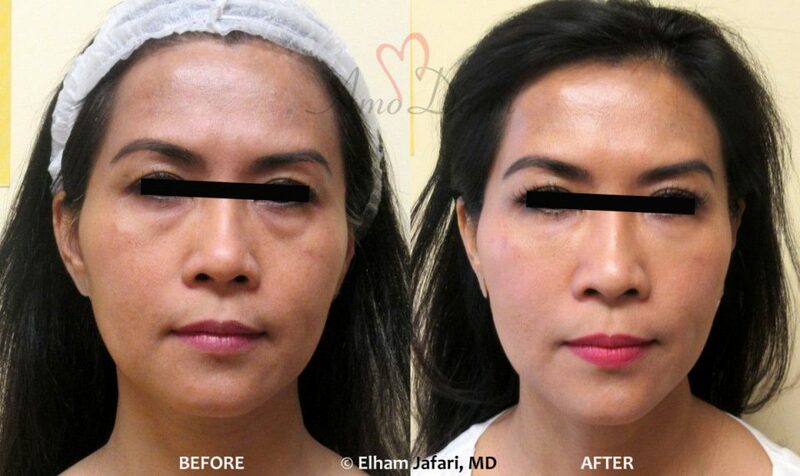 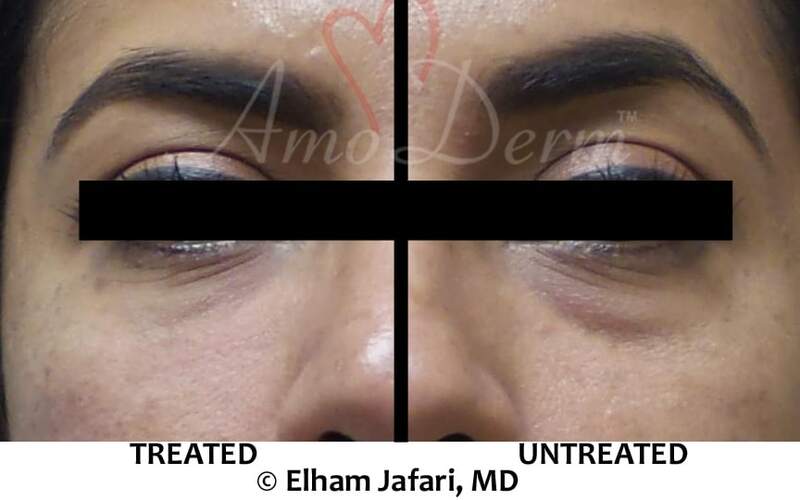 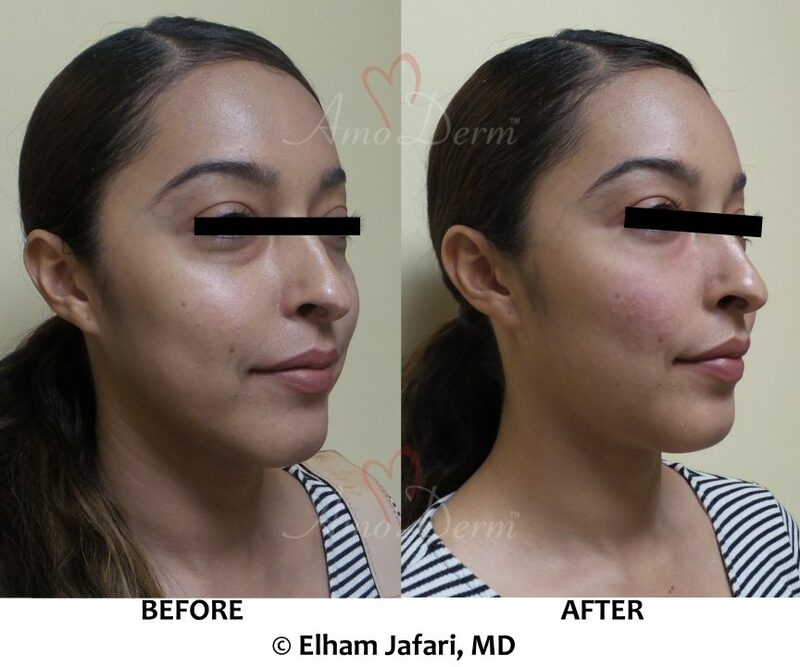 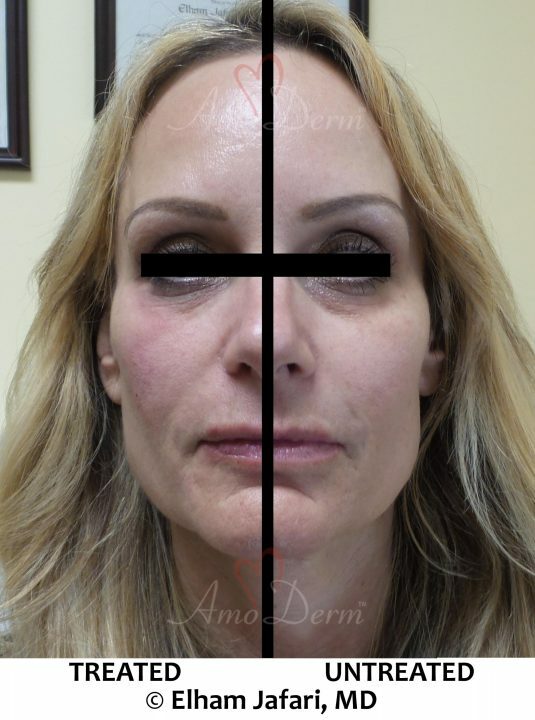 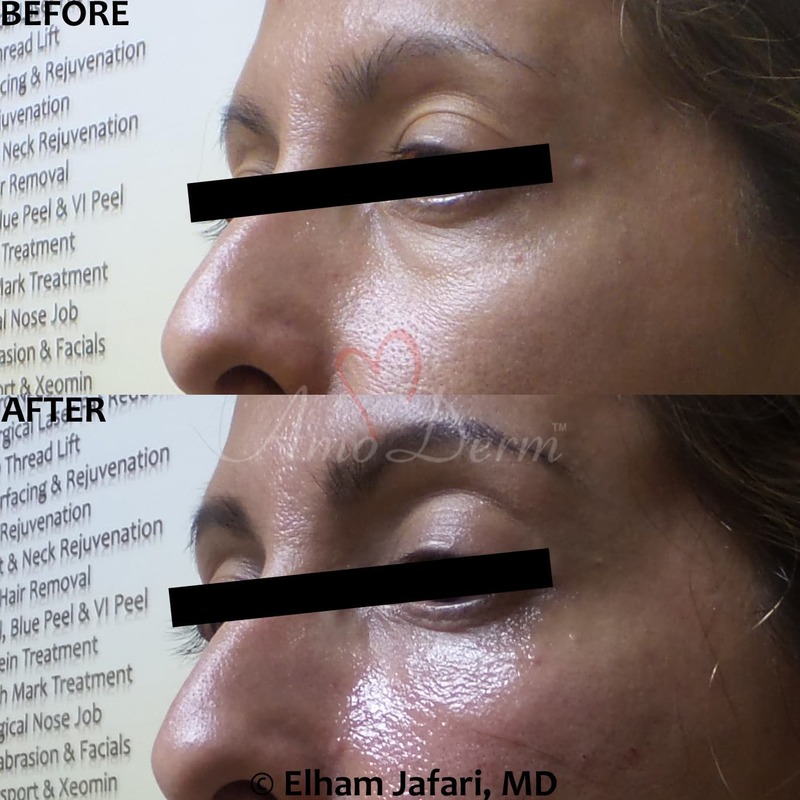 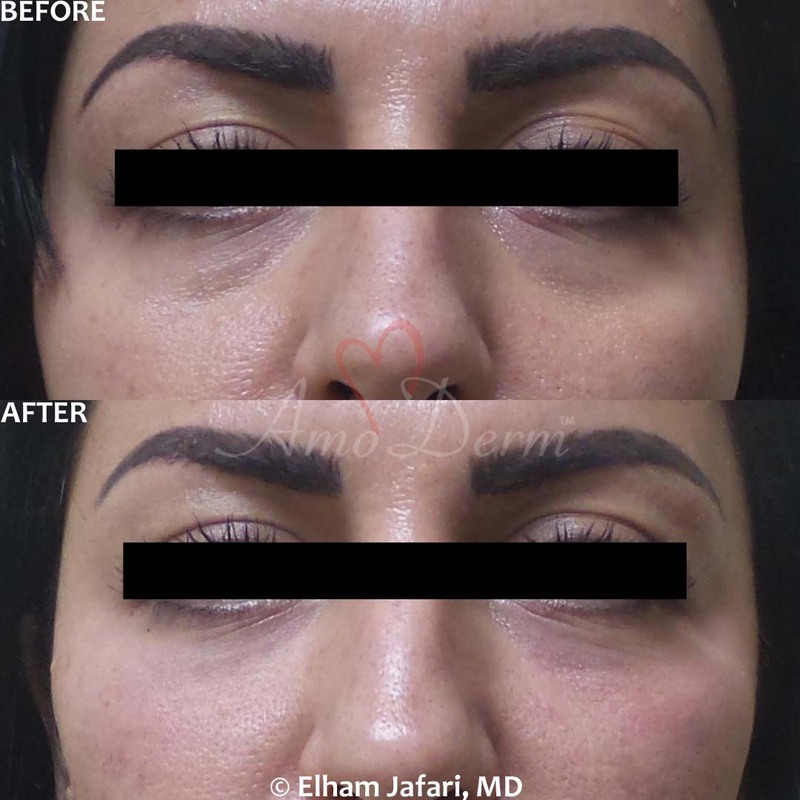 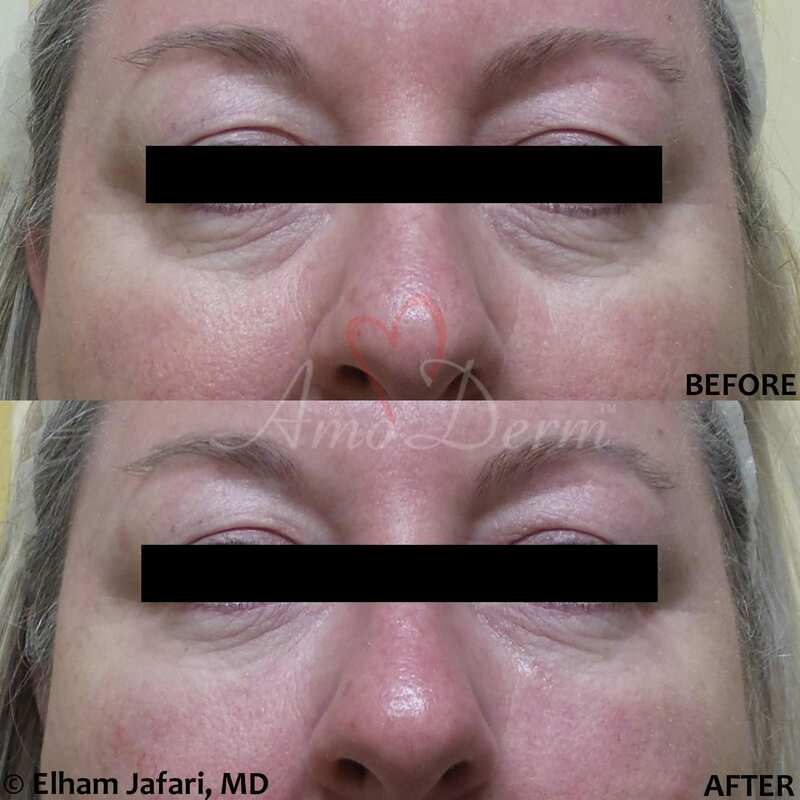 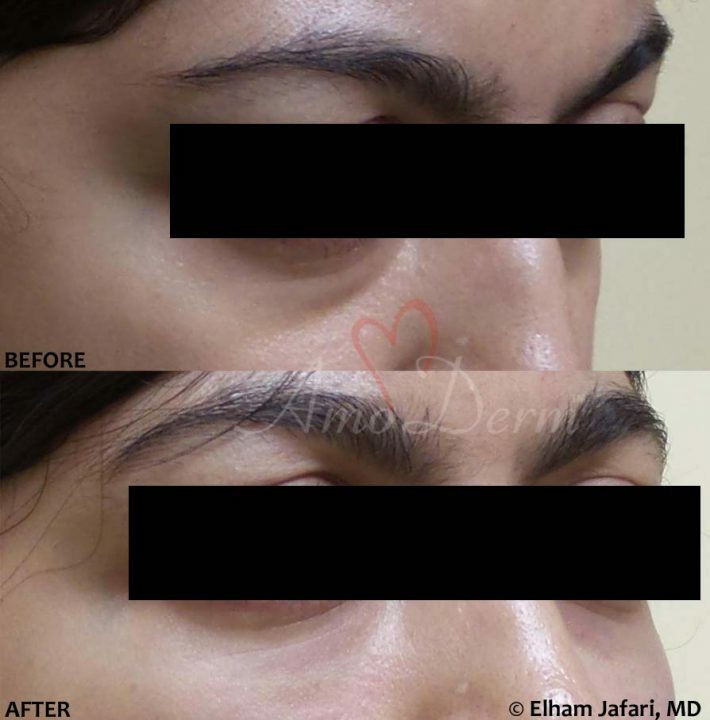 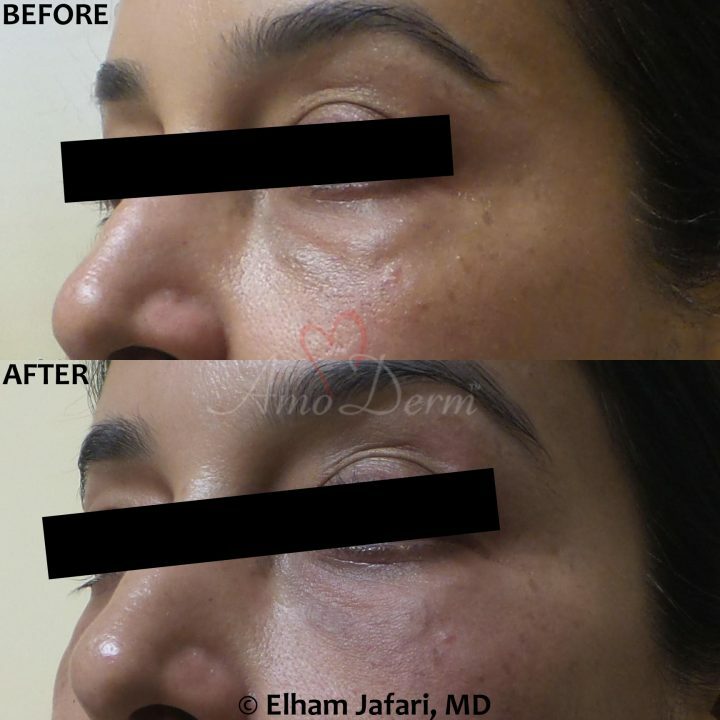 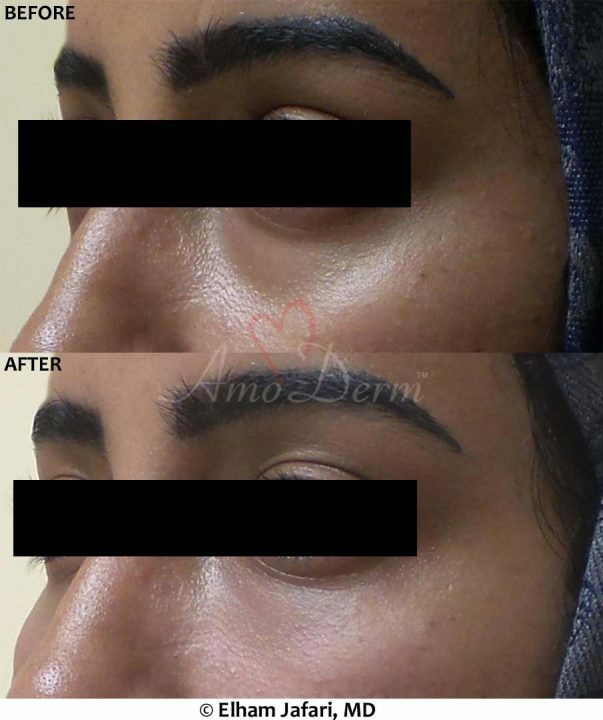 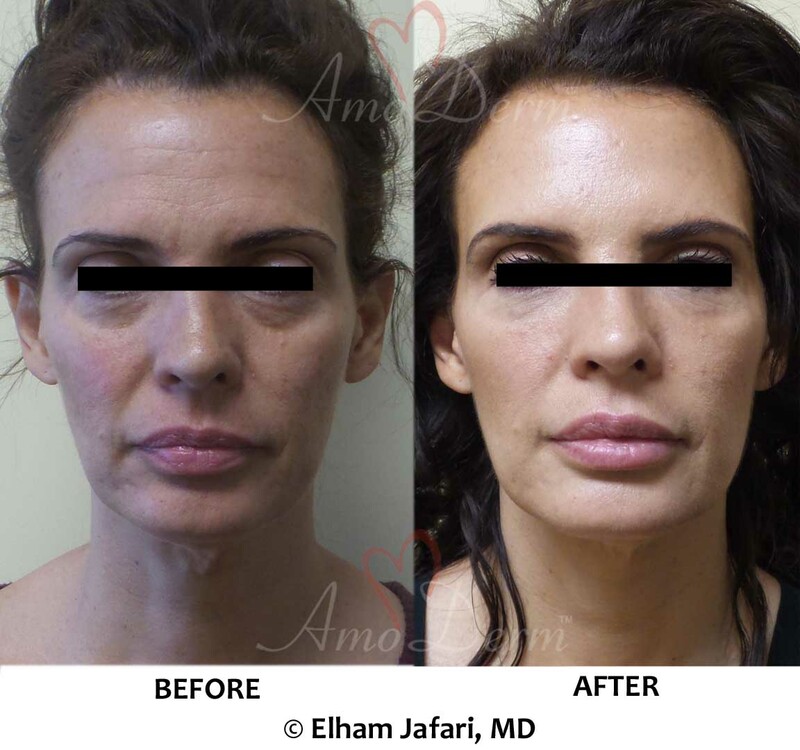 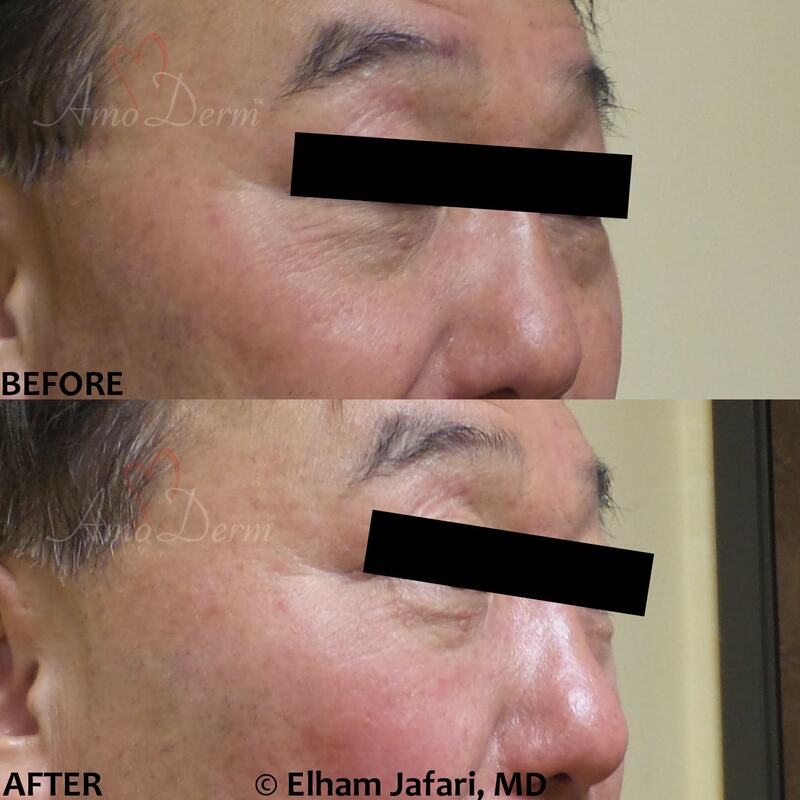 Following Belotero injection at skillful hands of Amoderm doctors, you will likely leave our clinic and go right back to your regular routine, looking naturally more youthful and refreshed. 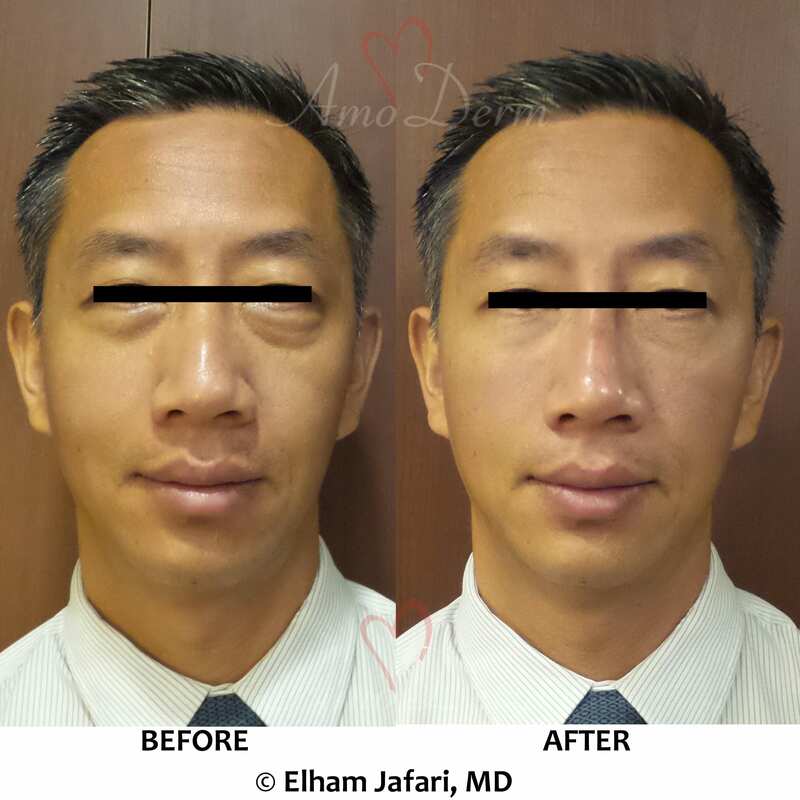 Results typically last for 6 months or more as seen in clinical studies of Belotero. 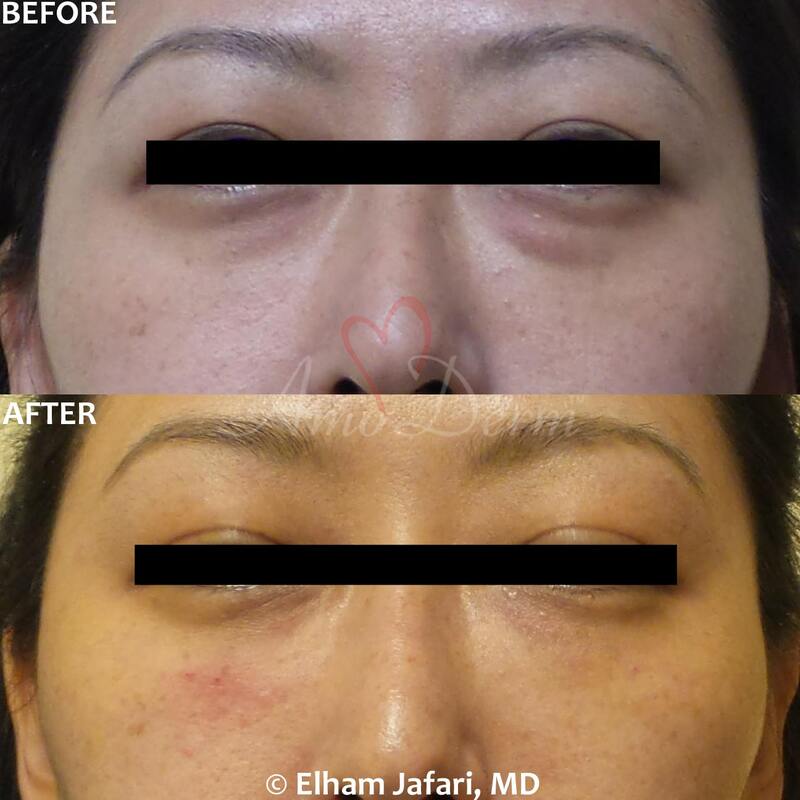 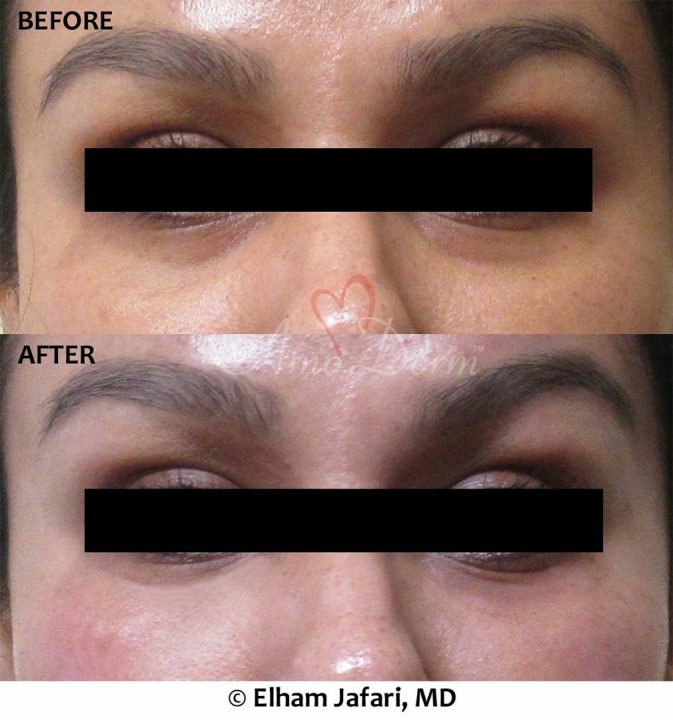 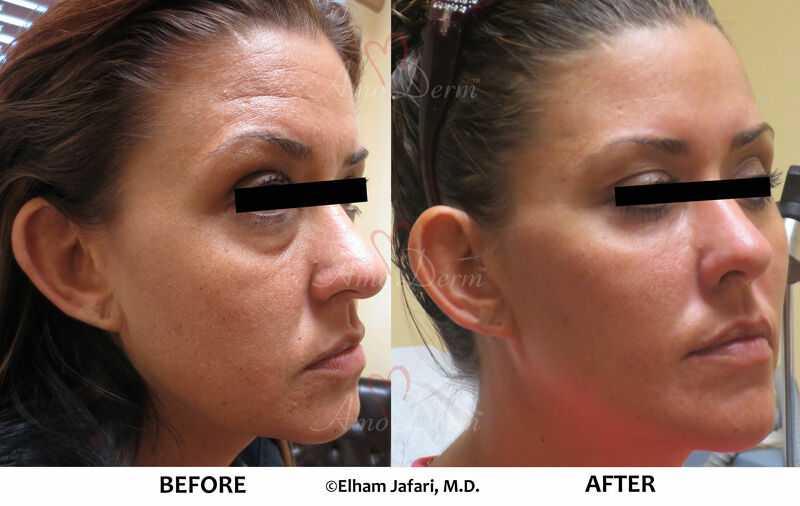 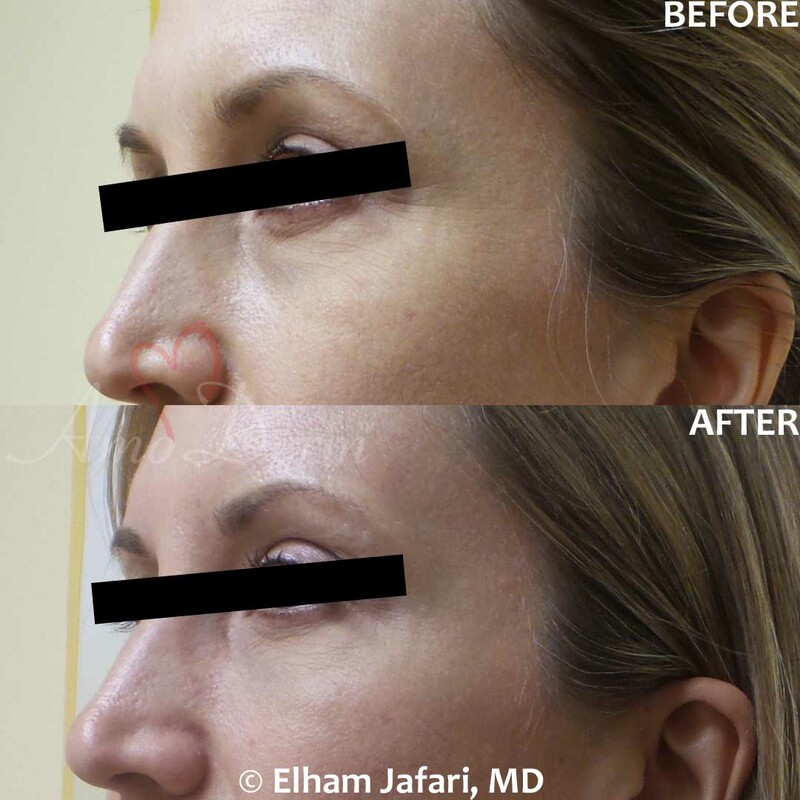 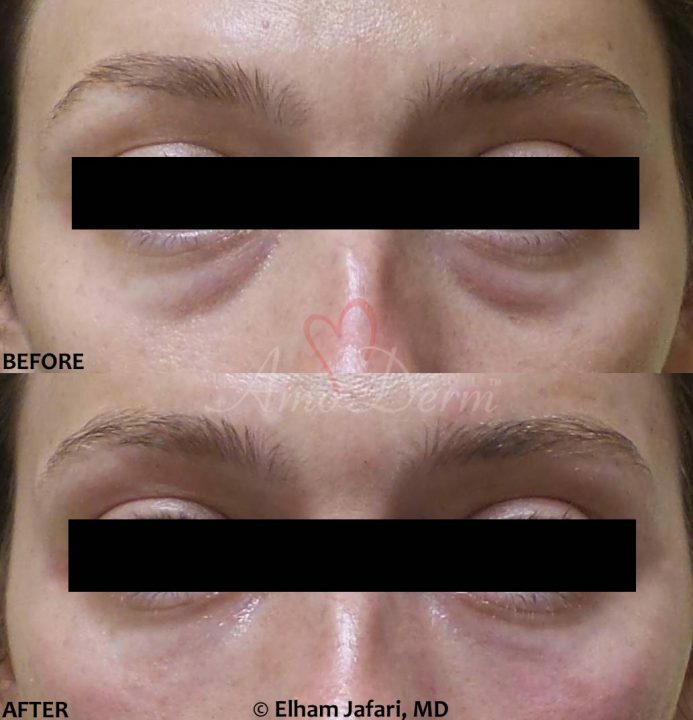 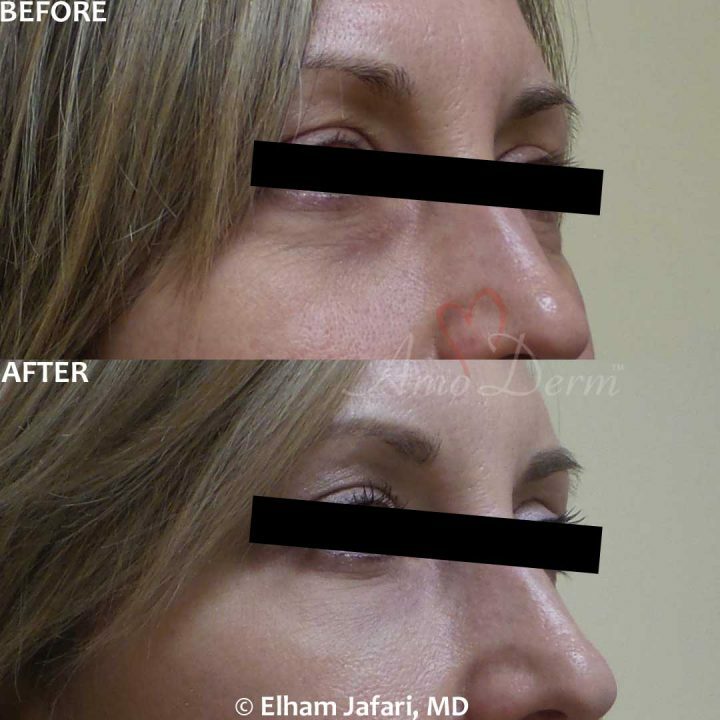 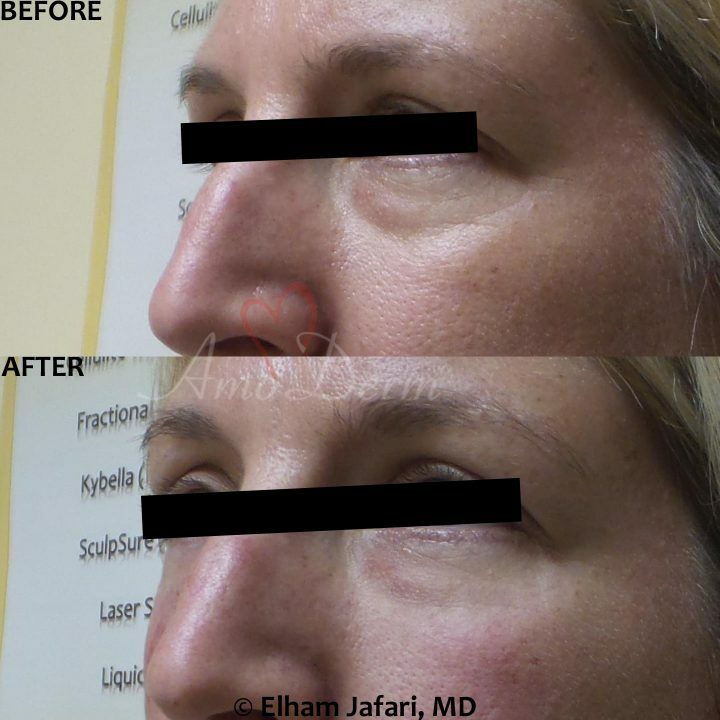 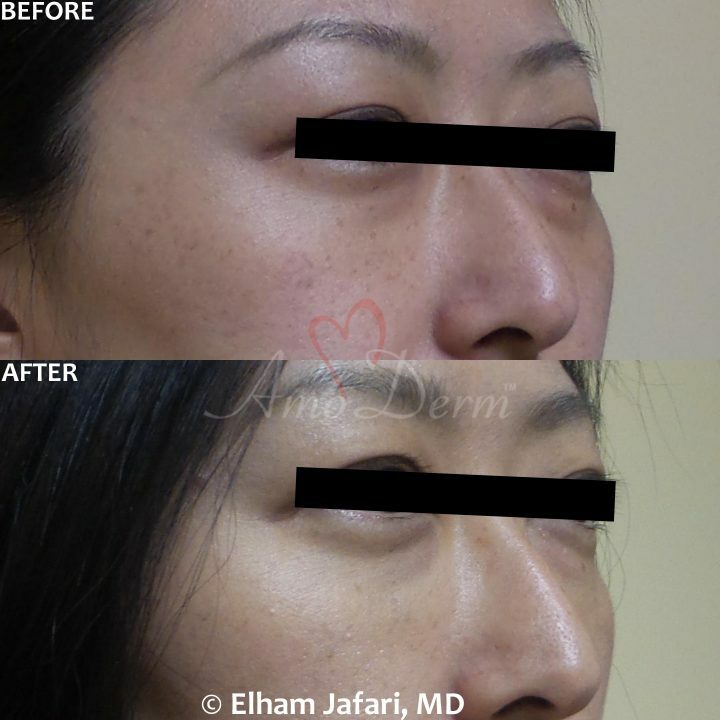 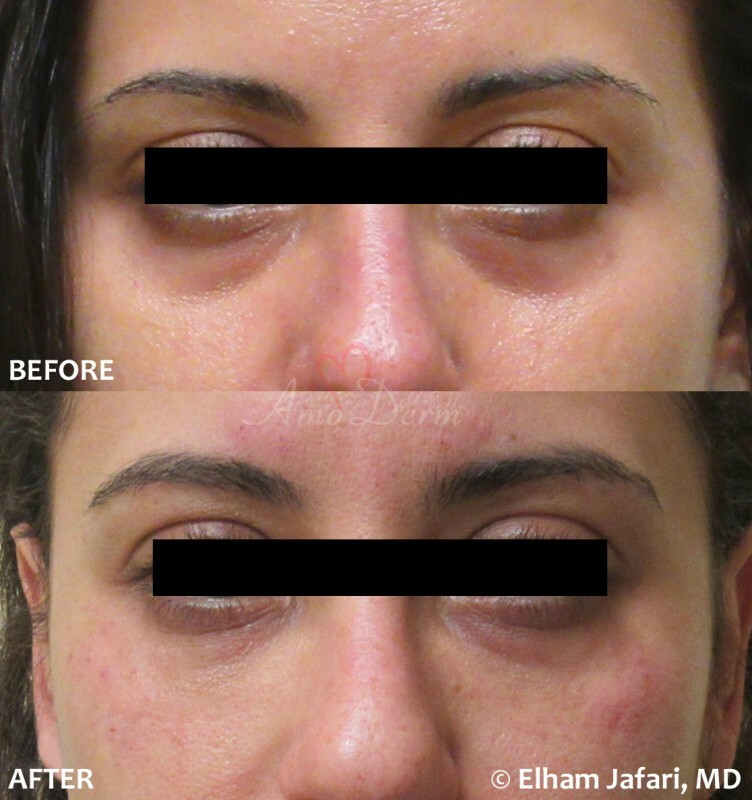 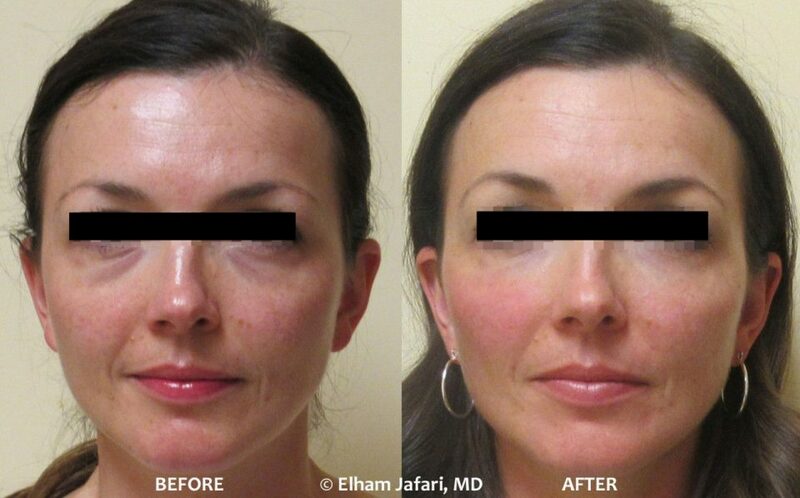 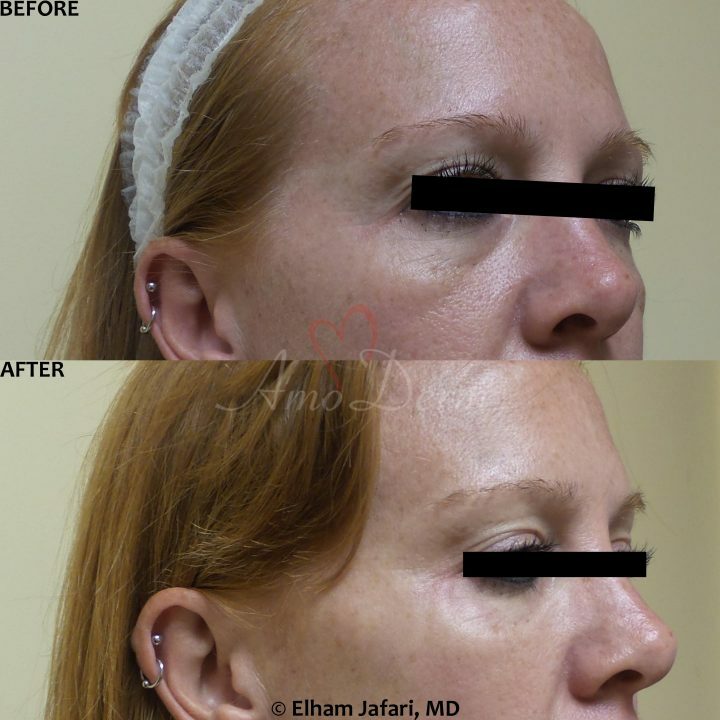 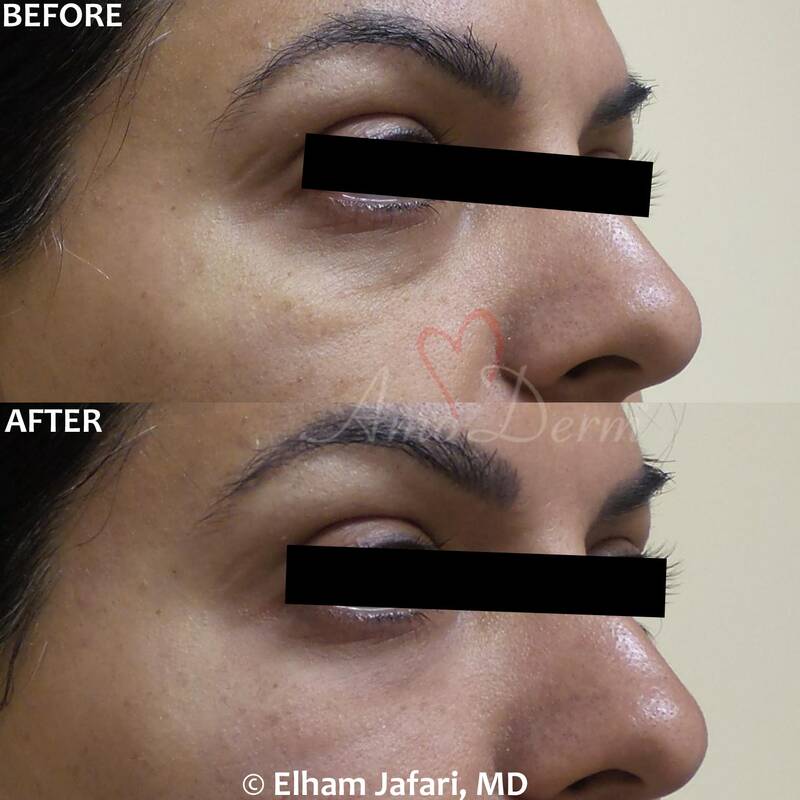 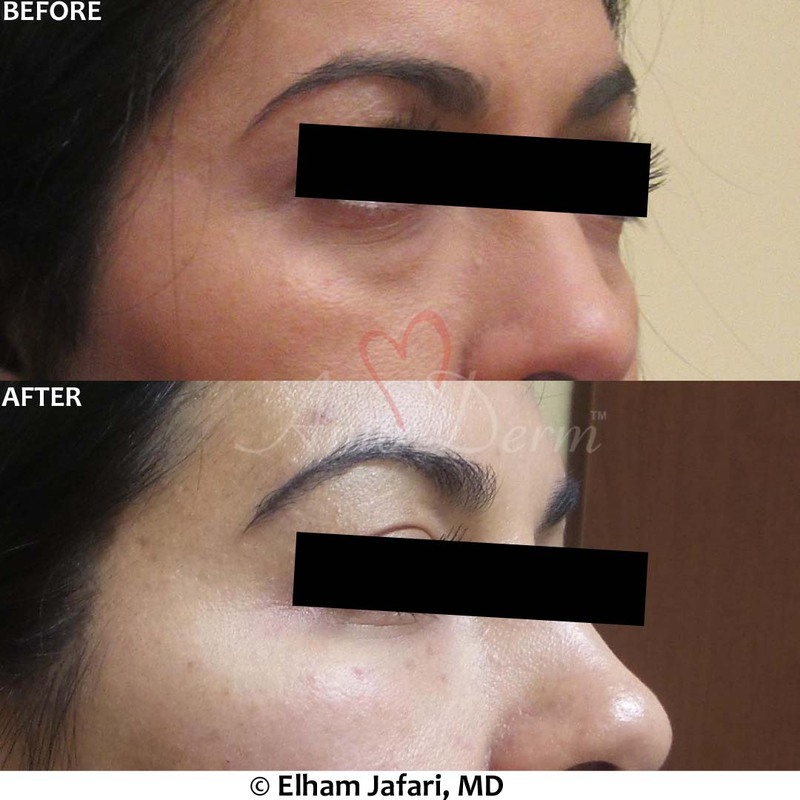 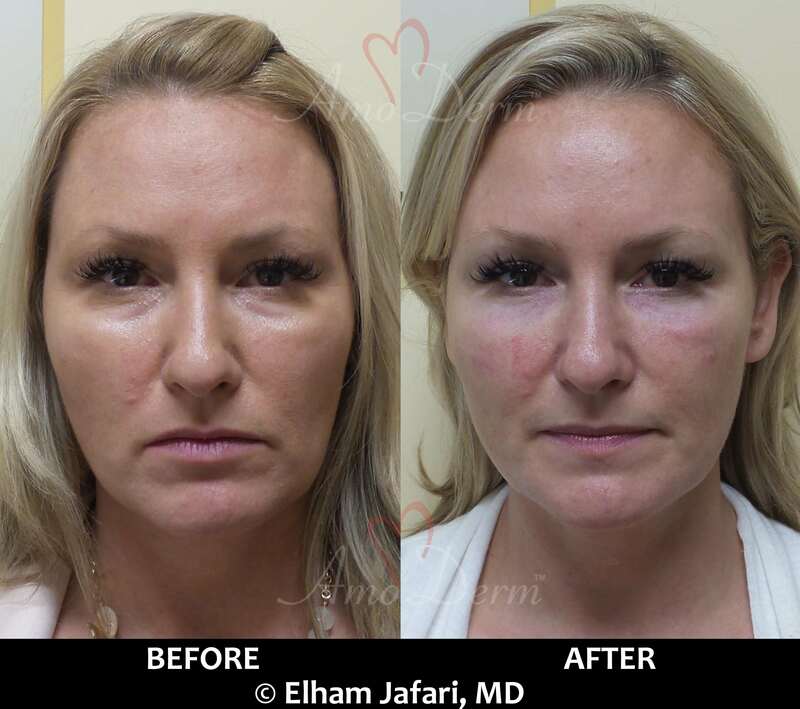 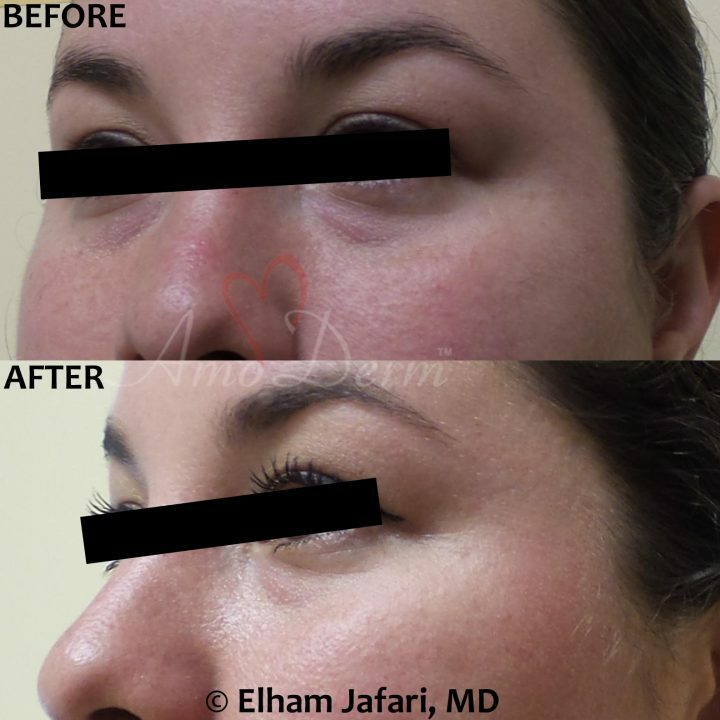 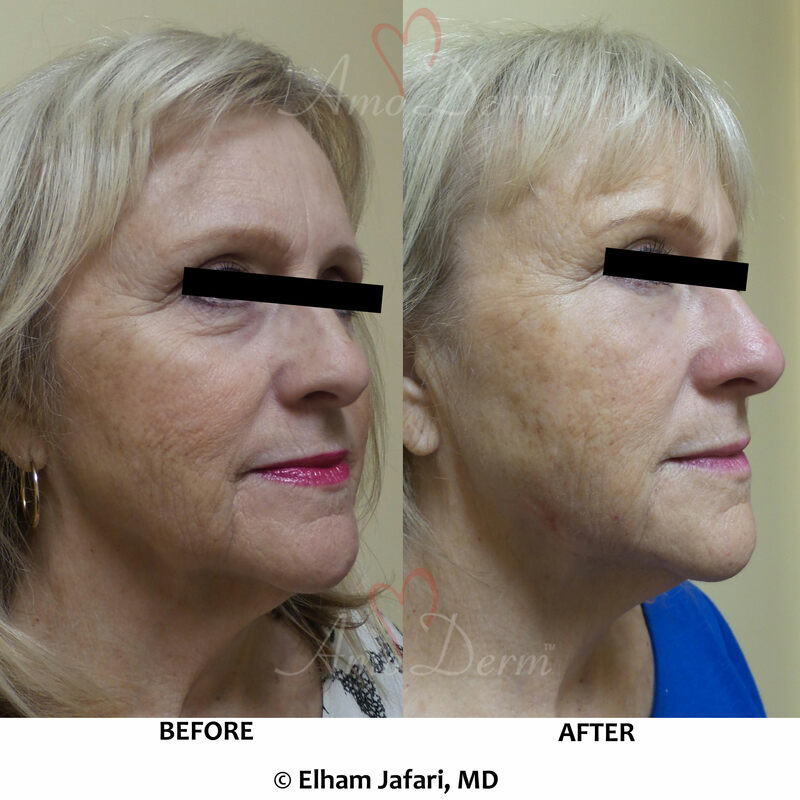 Click here to learn more about Belotero Balance Dermal Filler. 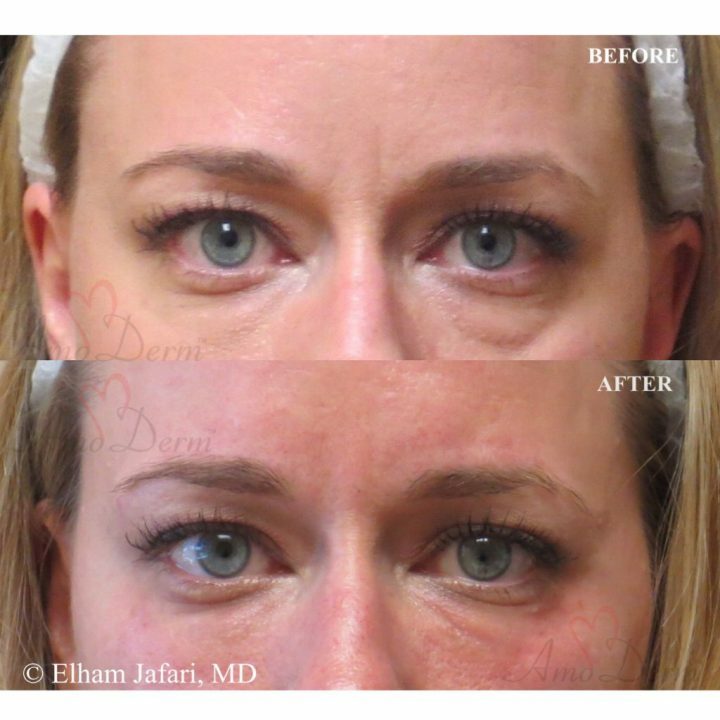 Please see Important Safety Information for Belotero Balance Dermal Filler here. 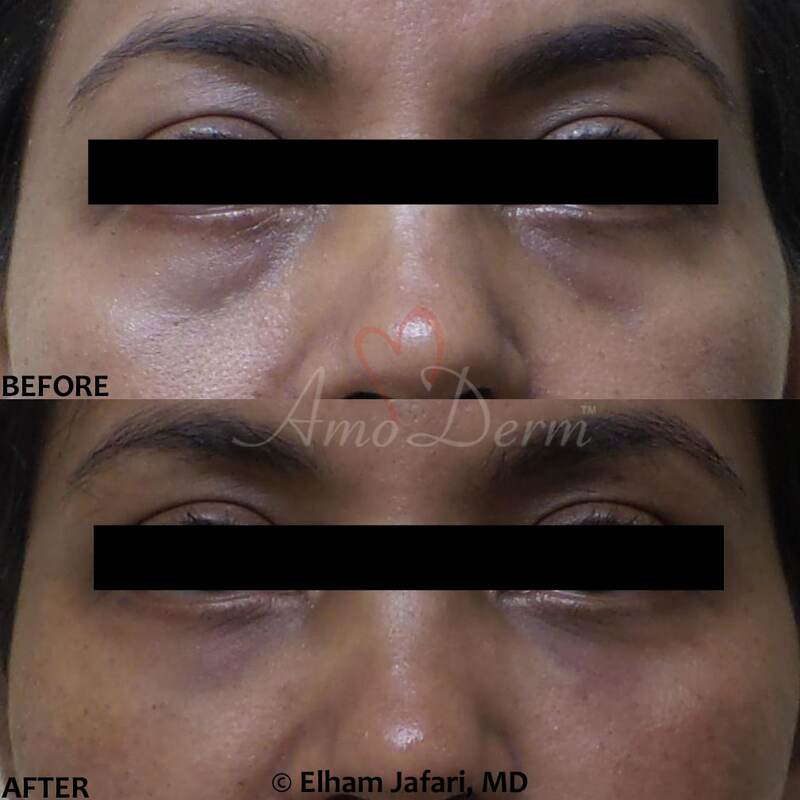 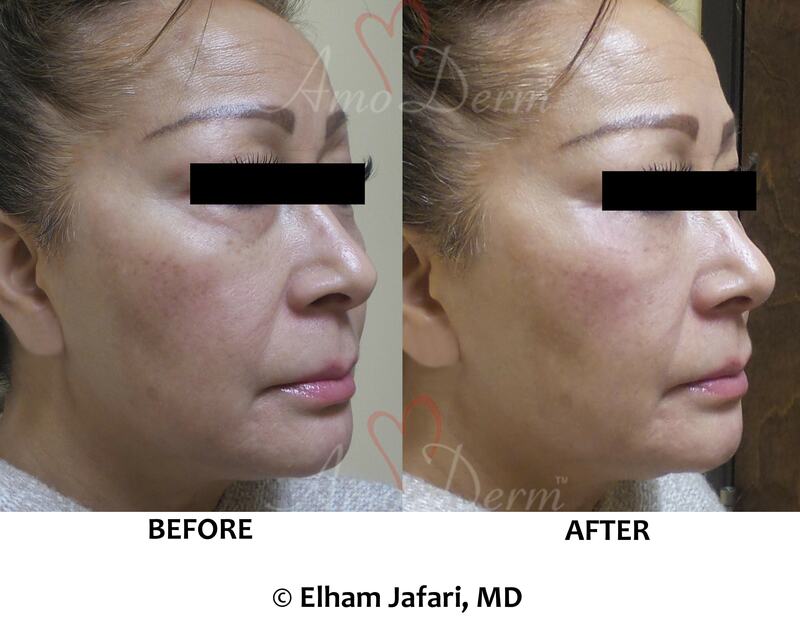 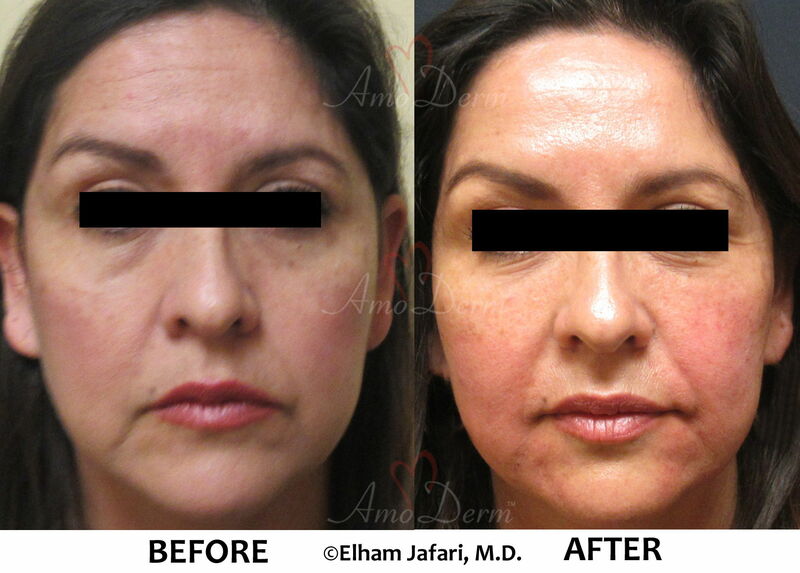 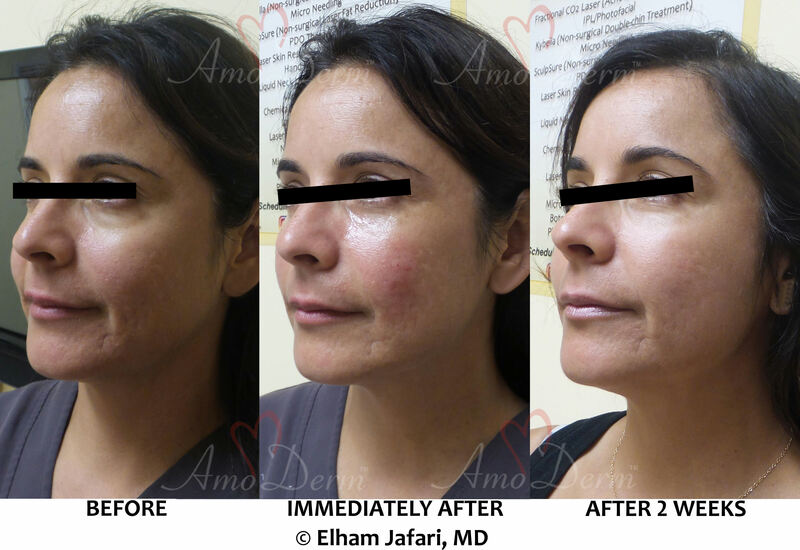 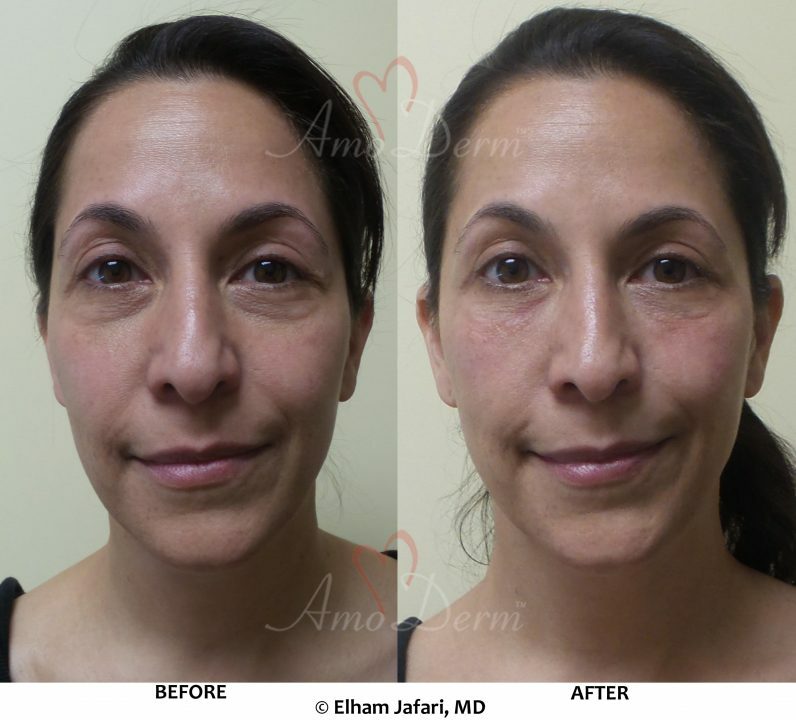 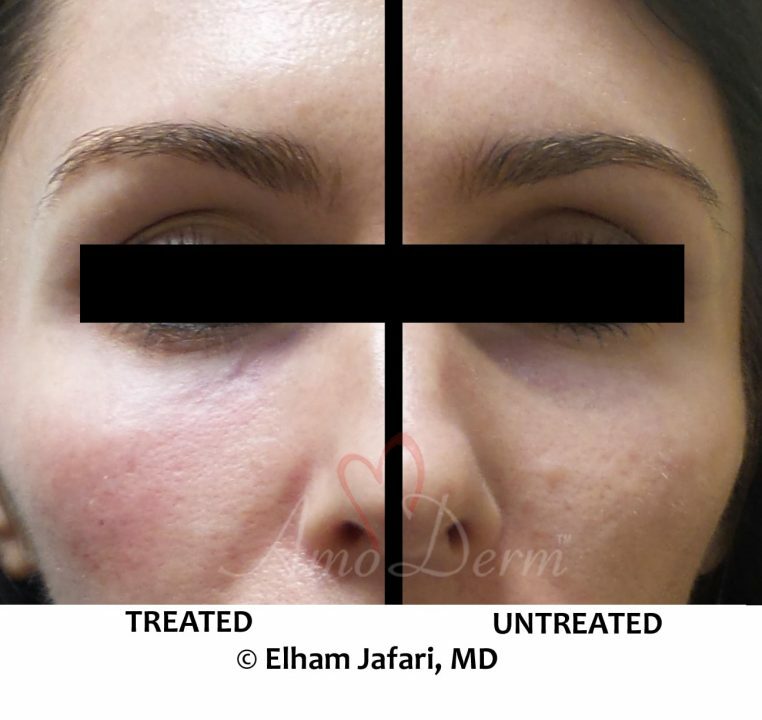 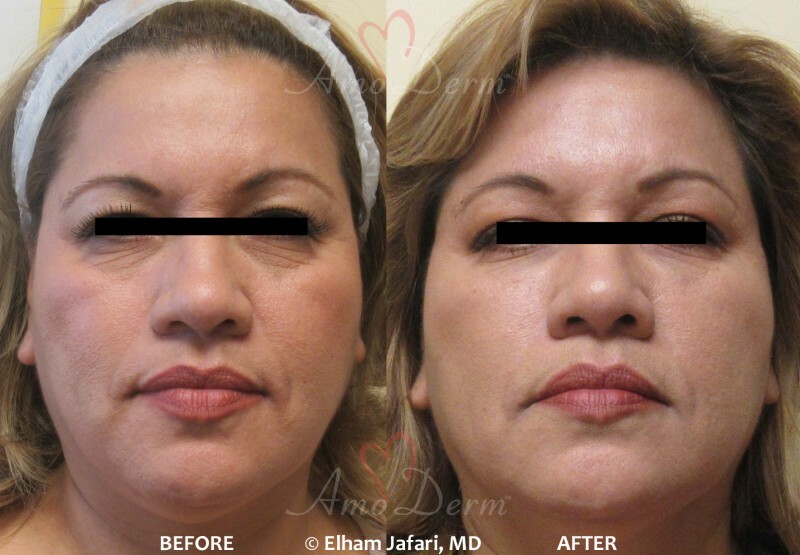 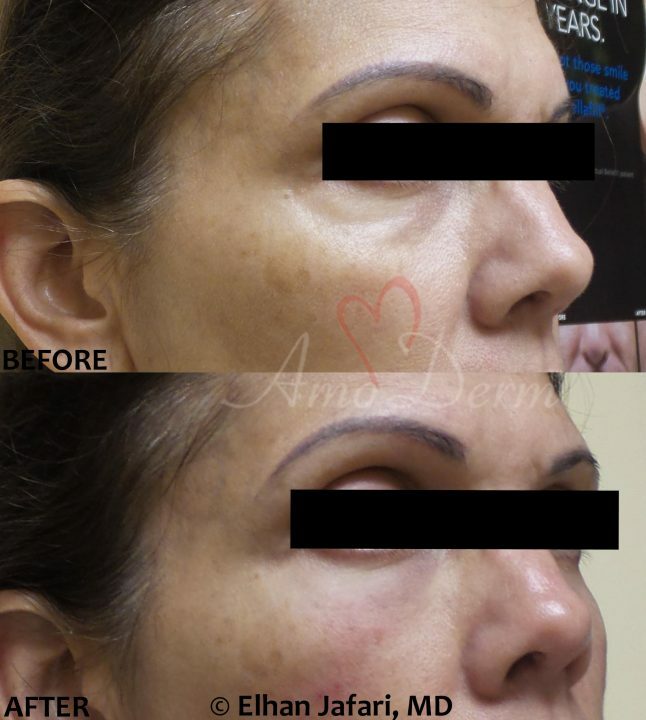 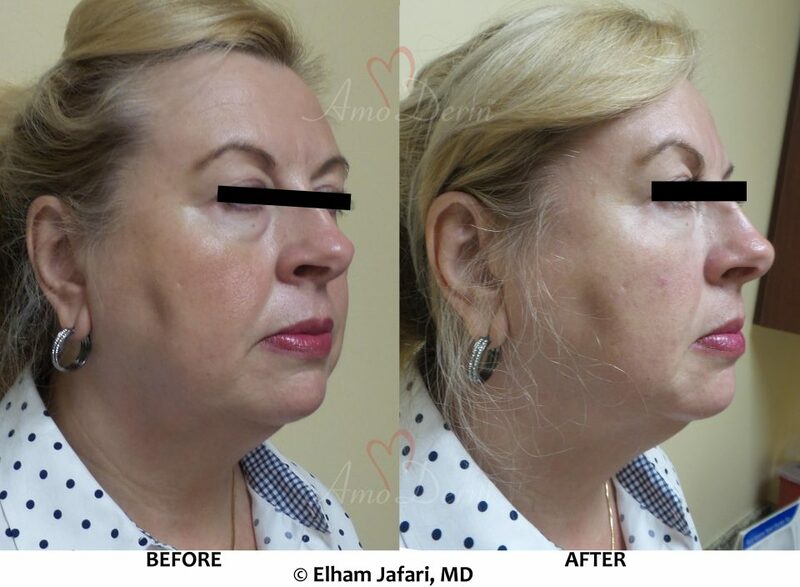 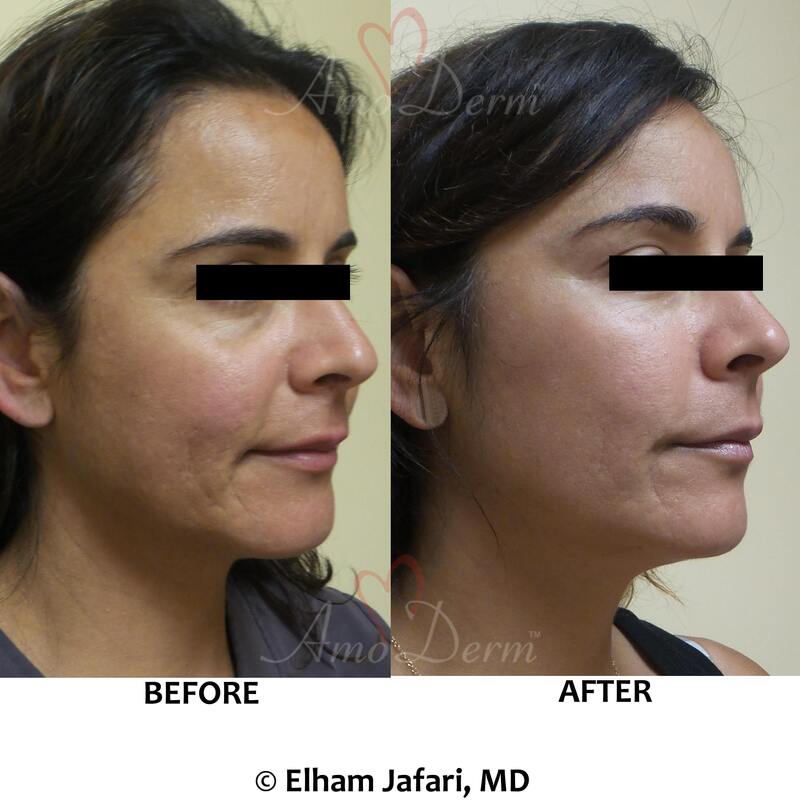 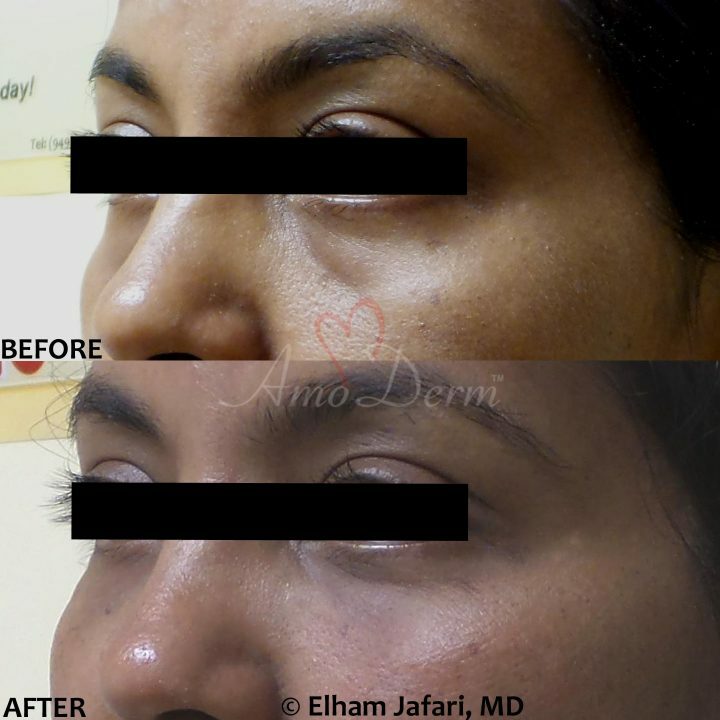 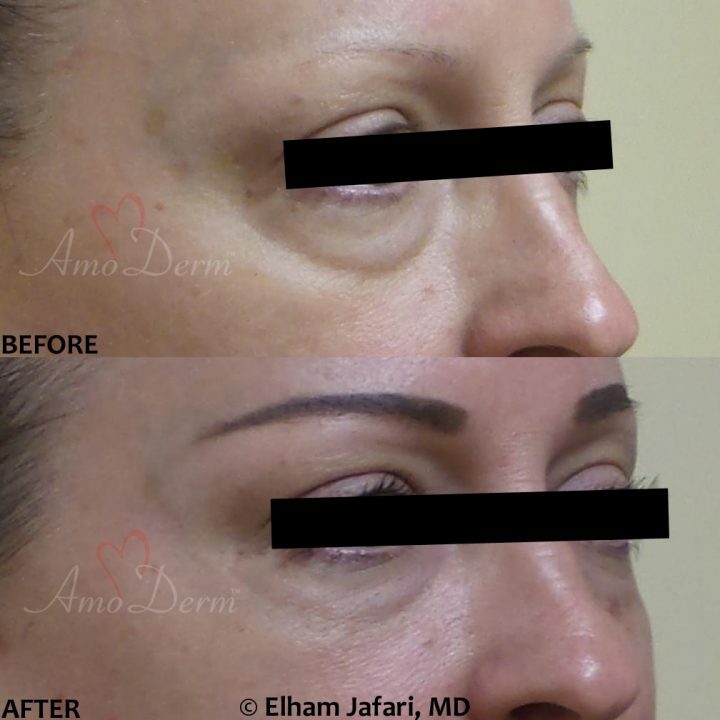 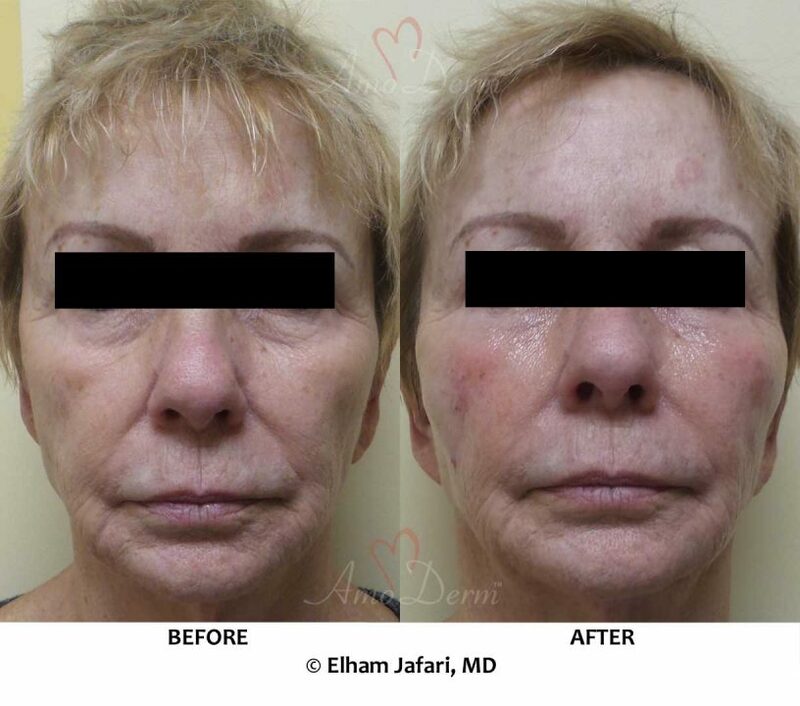 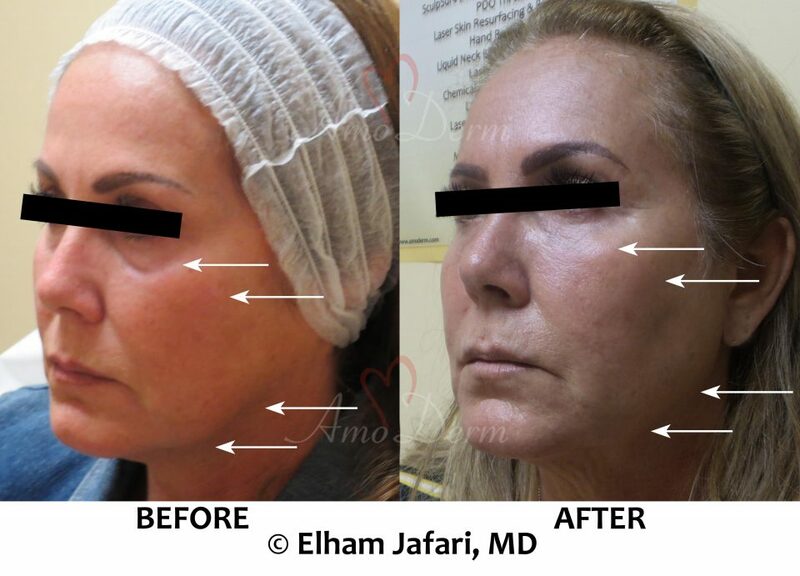 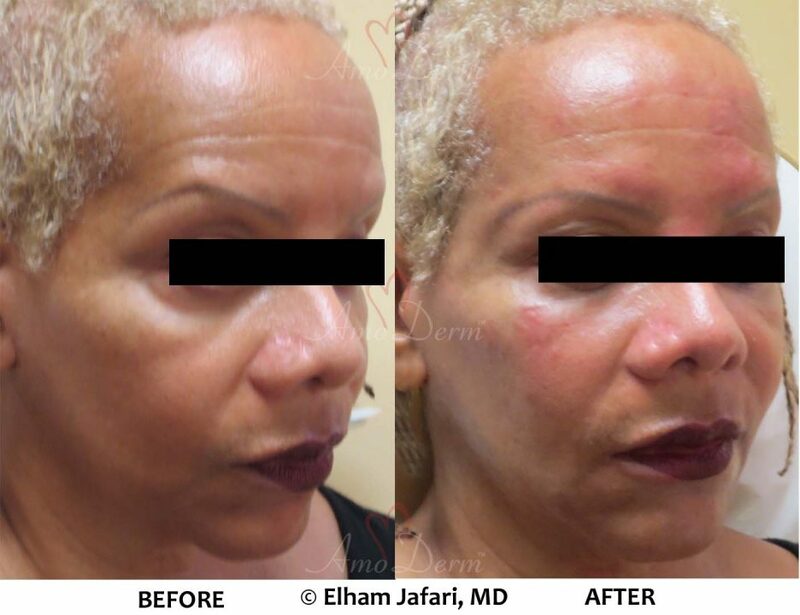 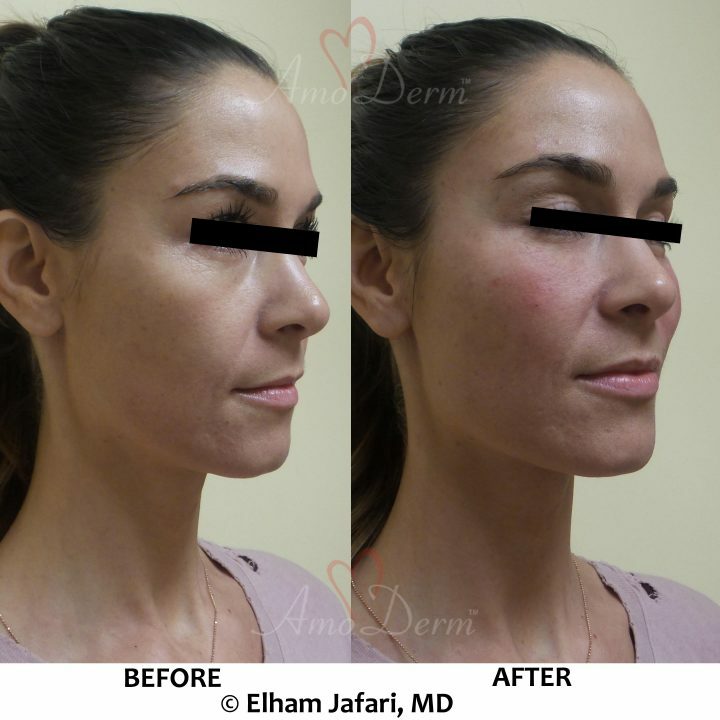 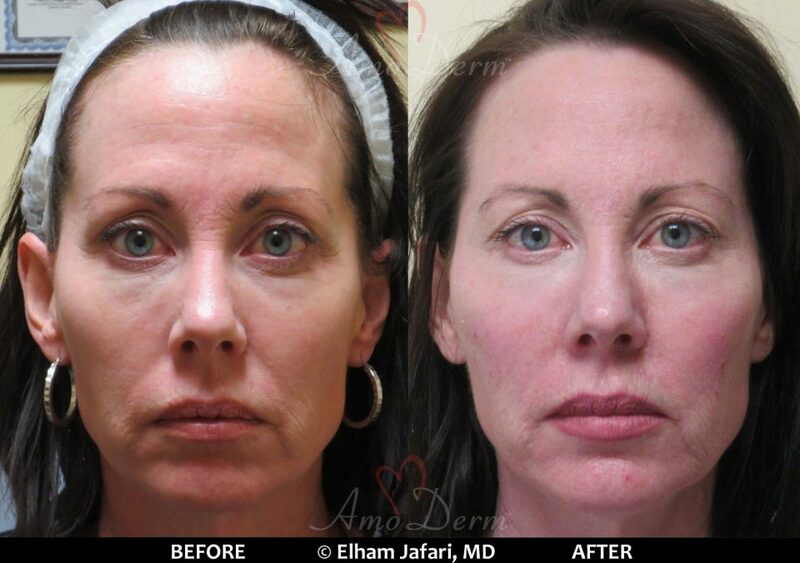 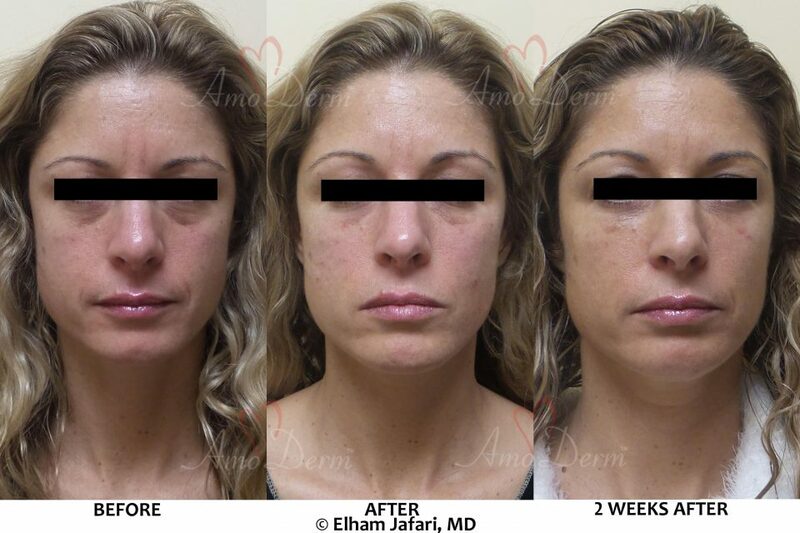 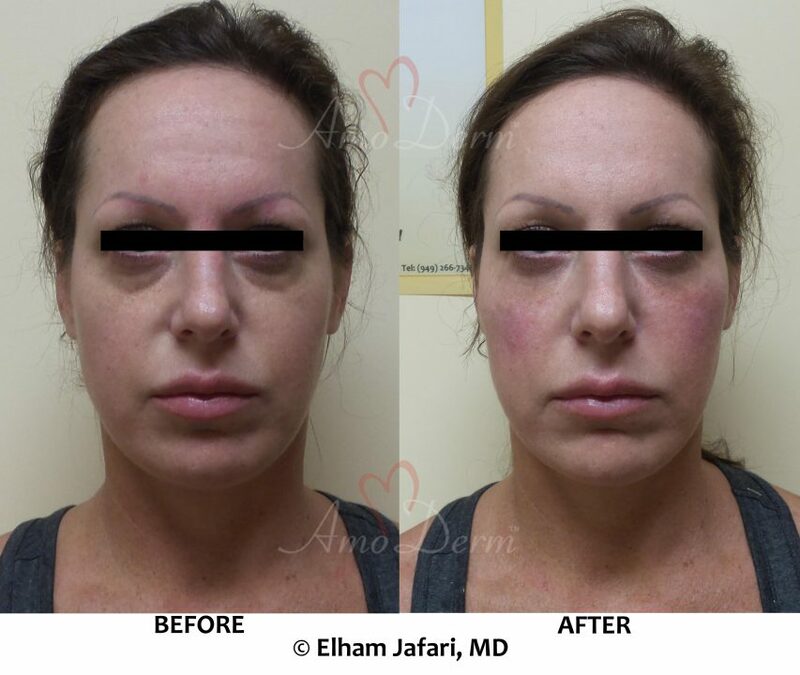 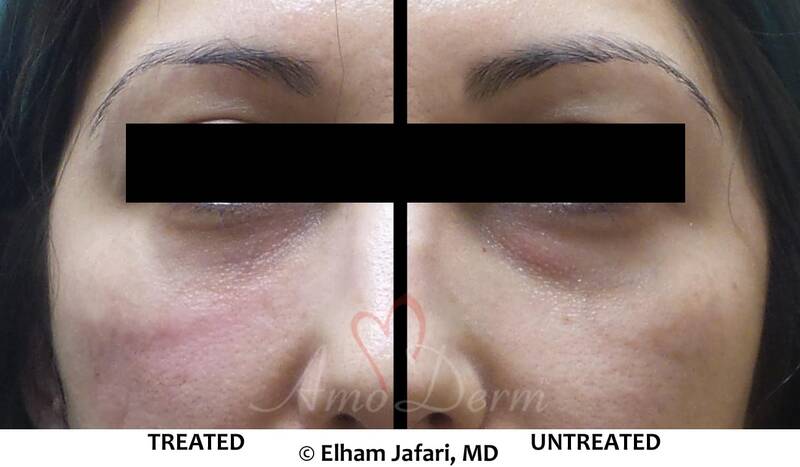 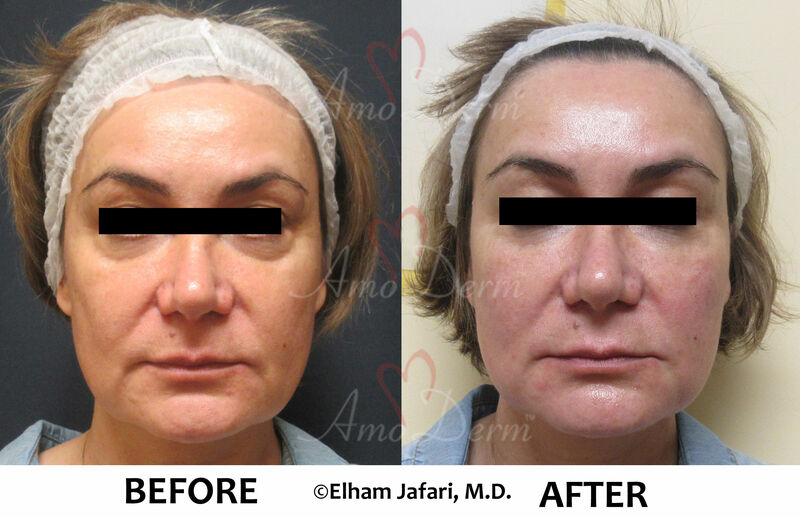 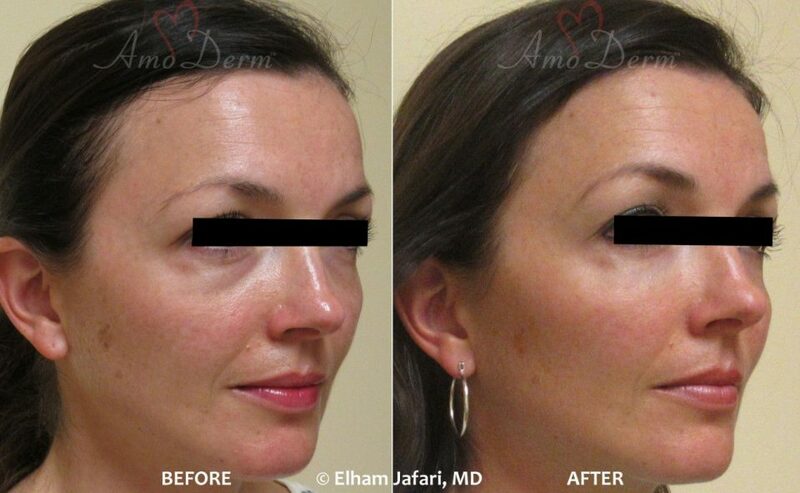 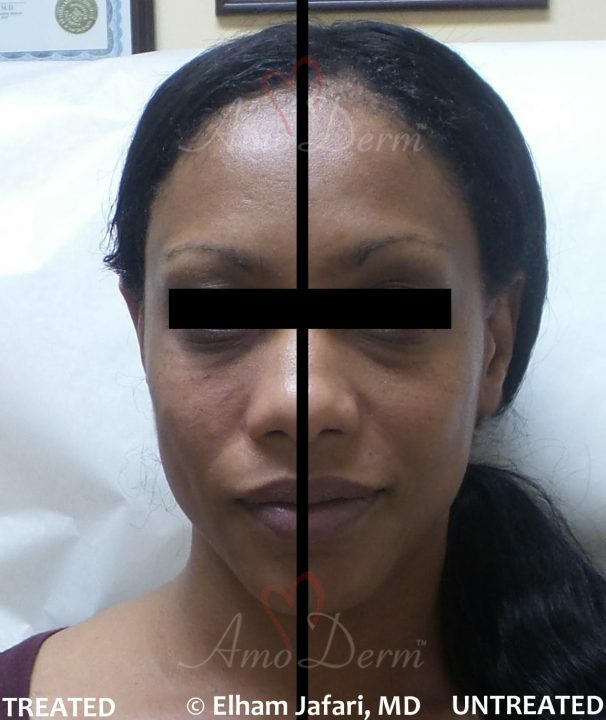 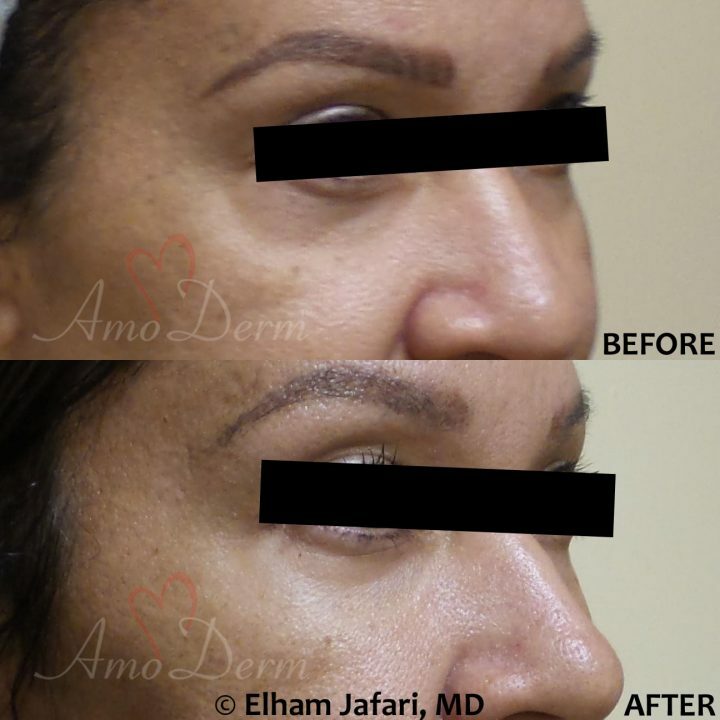 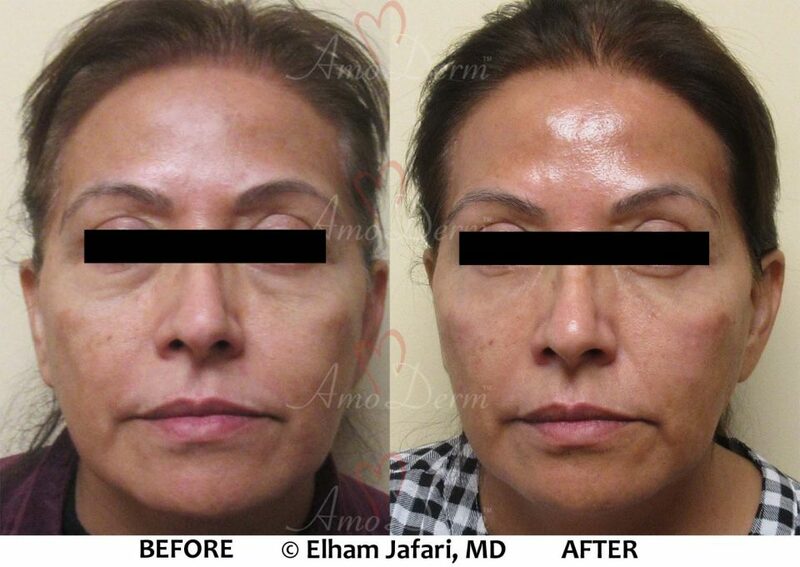 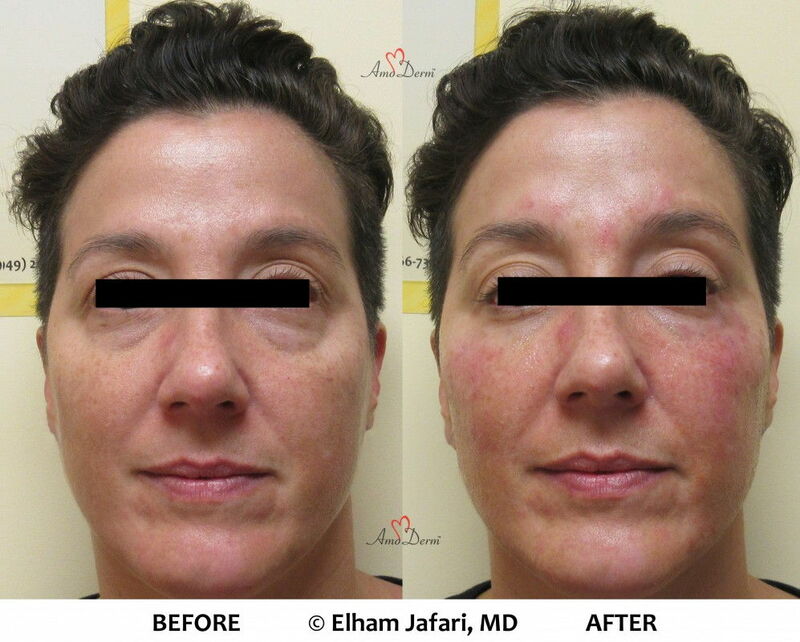 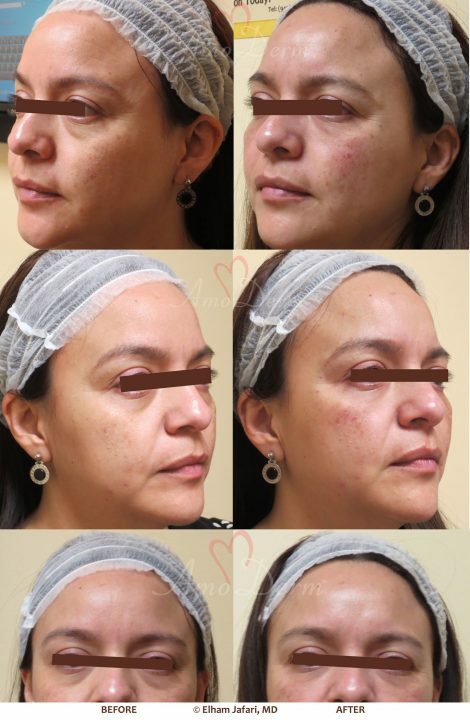 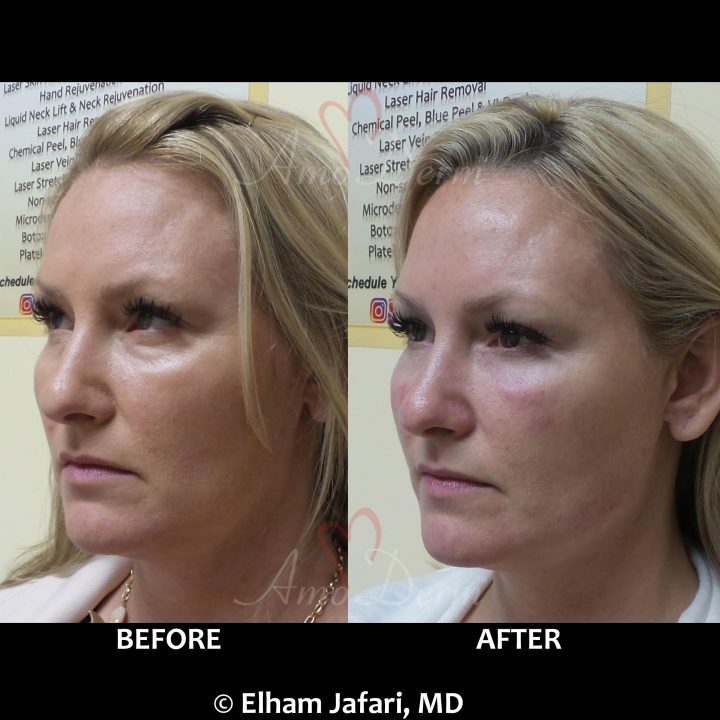 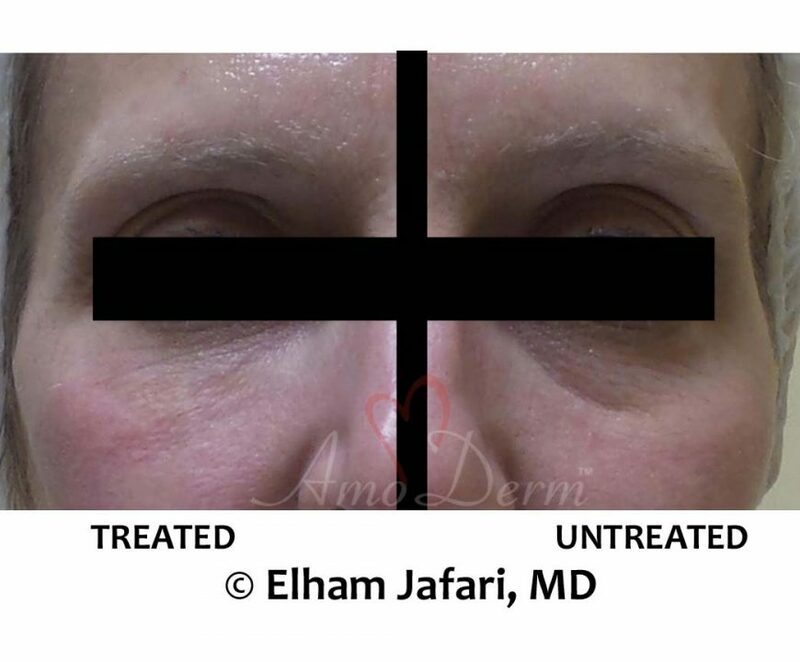 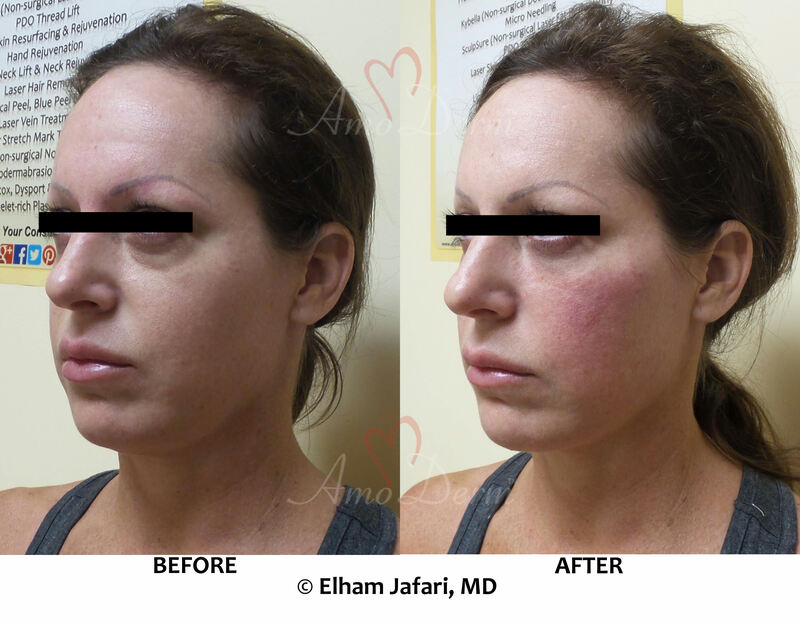 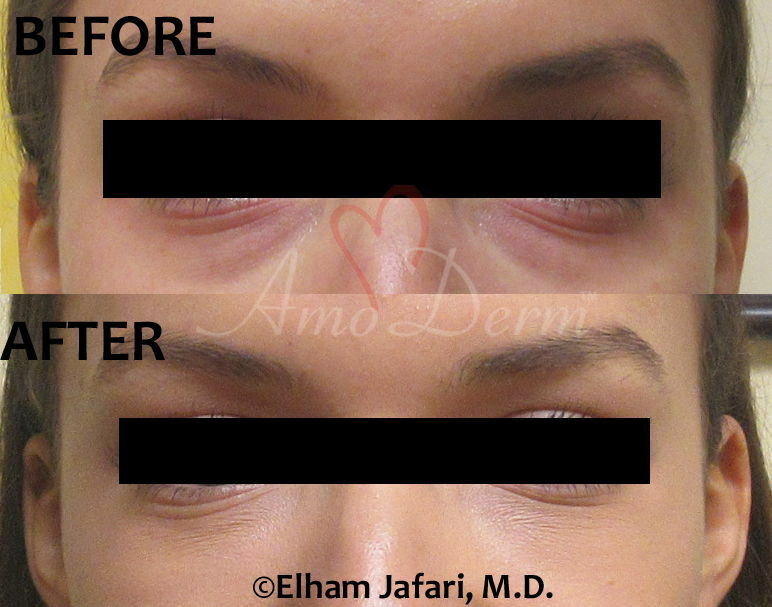 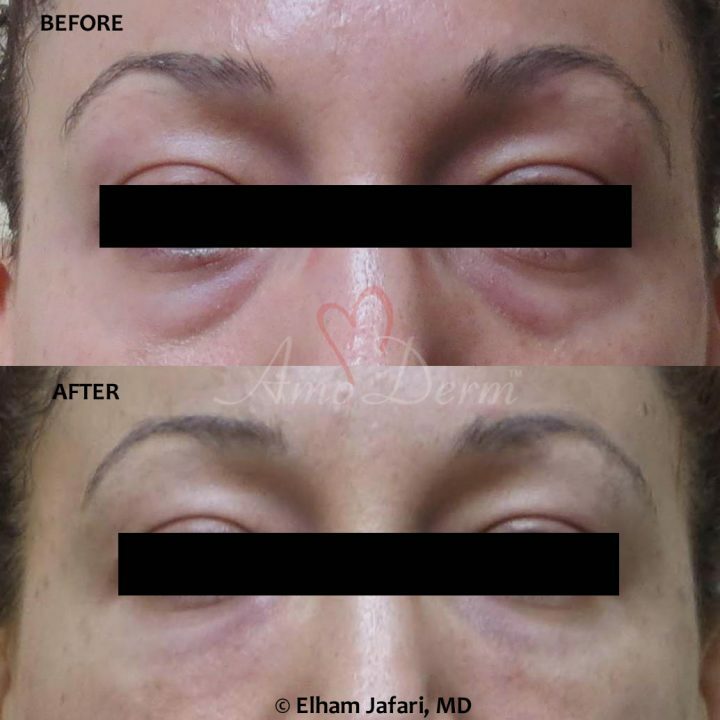 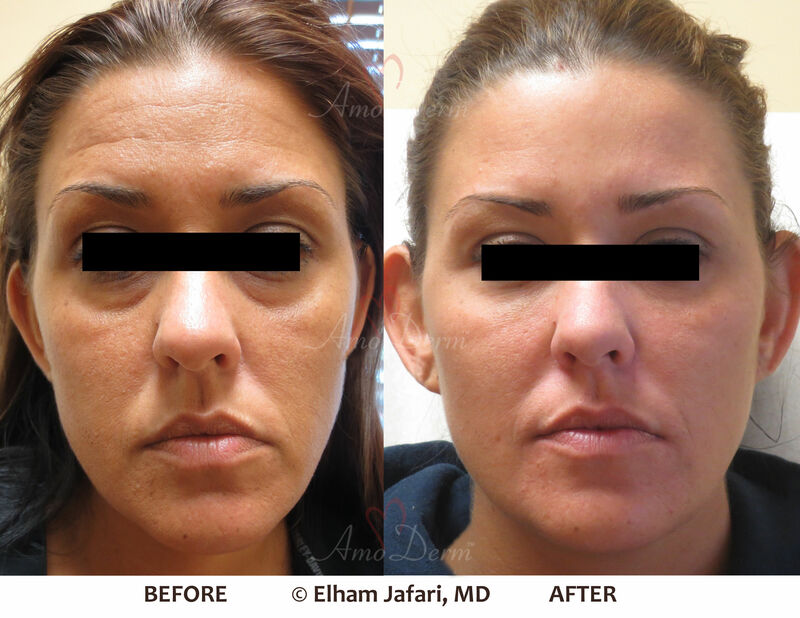 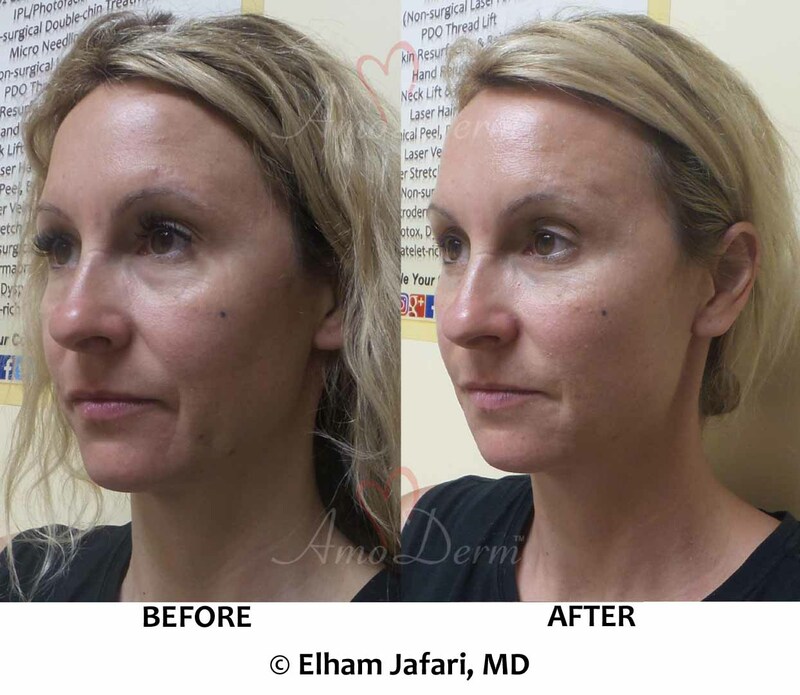 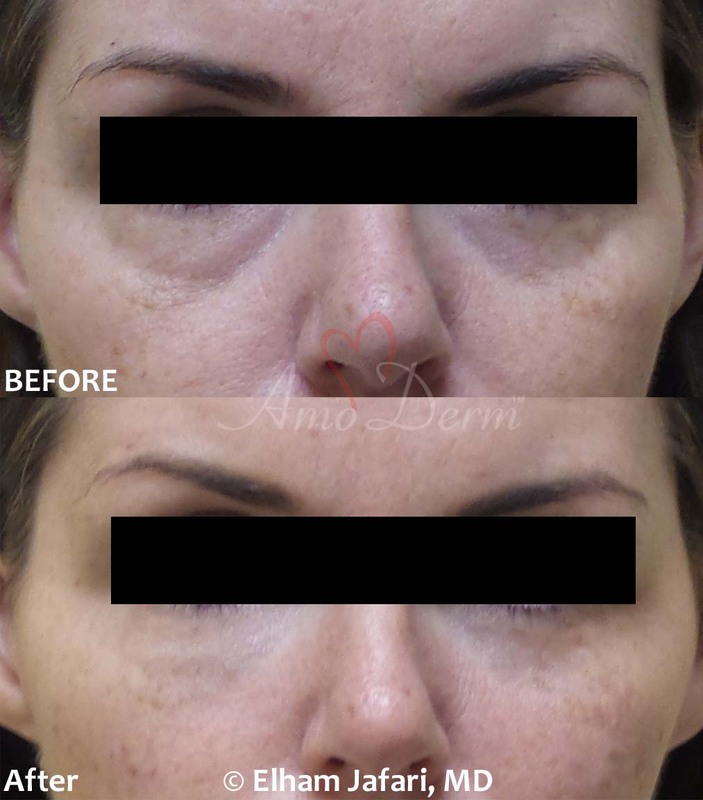 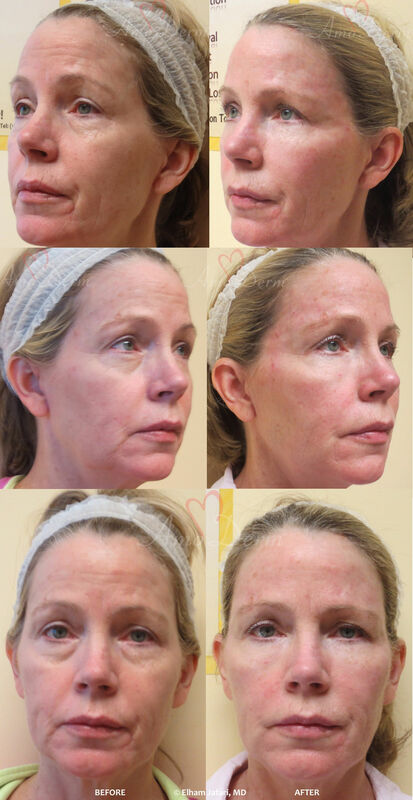 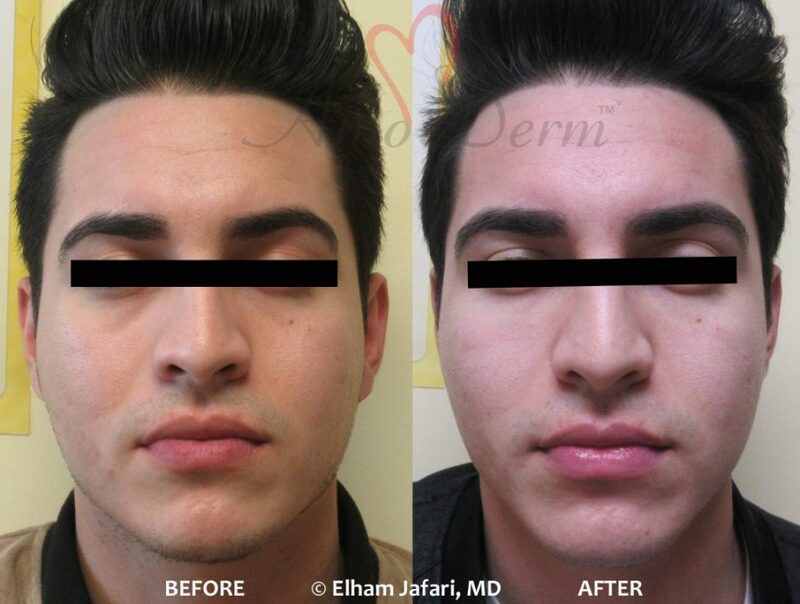 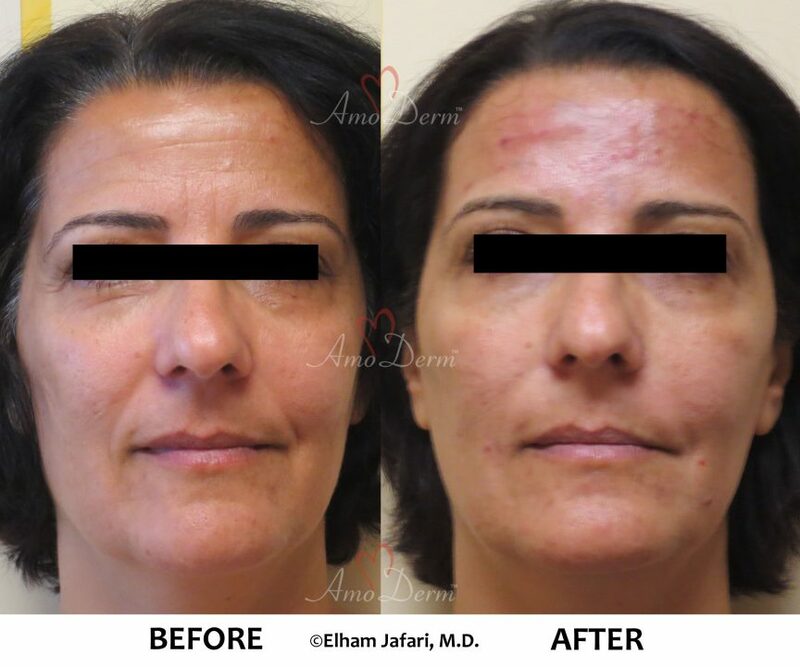 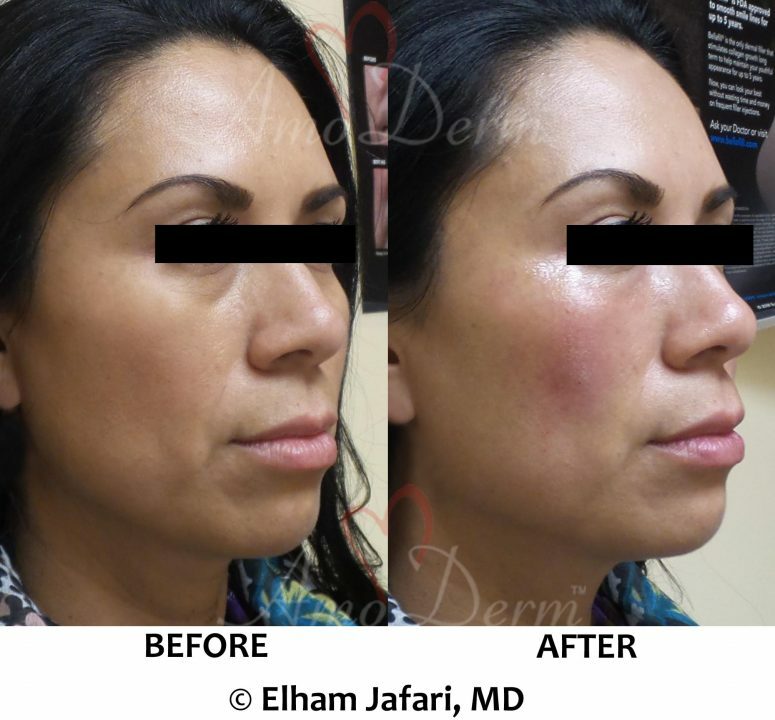 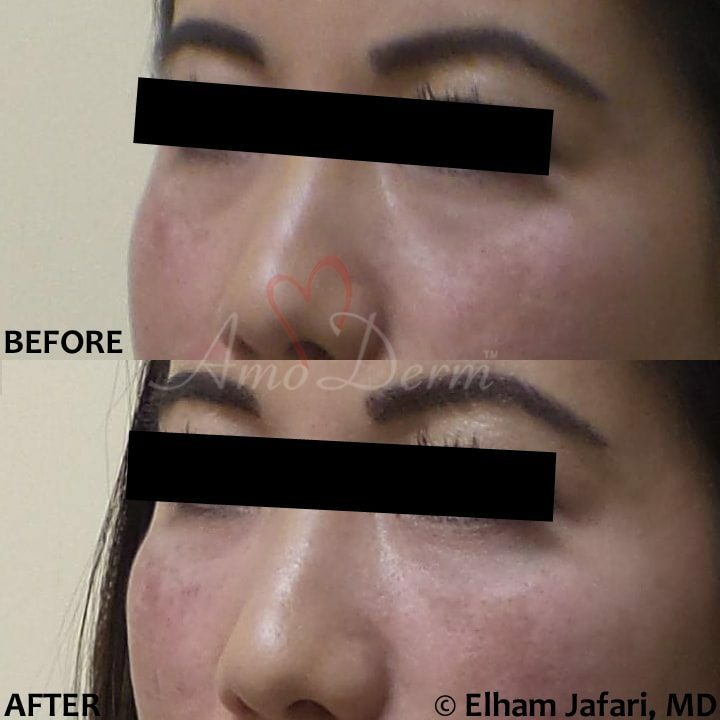 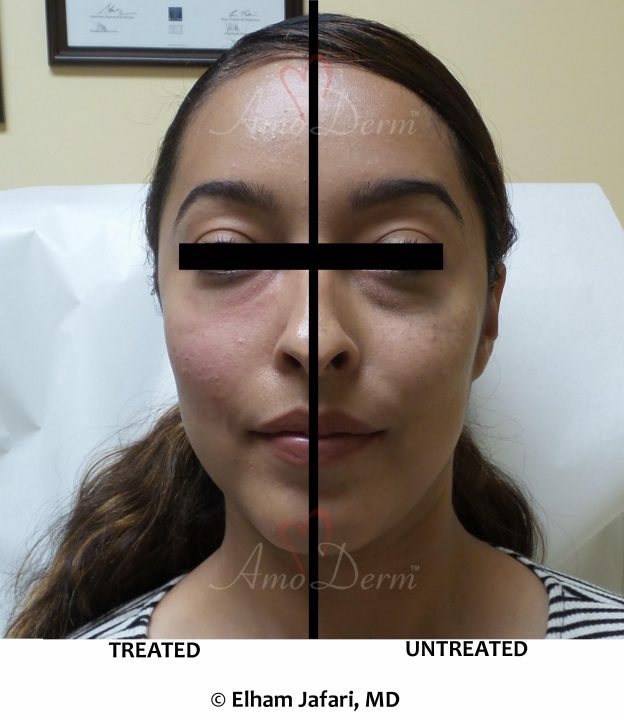 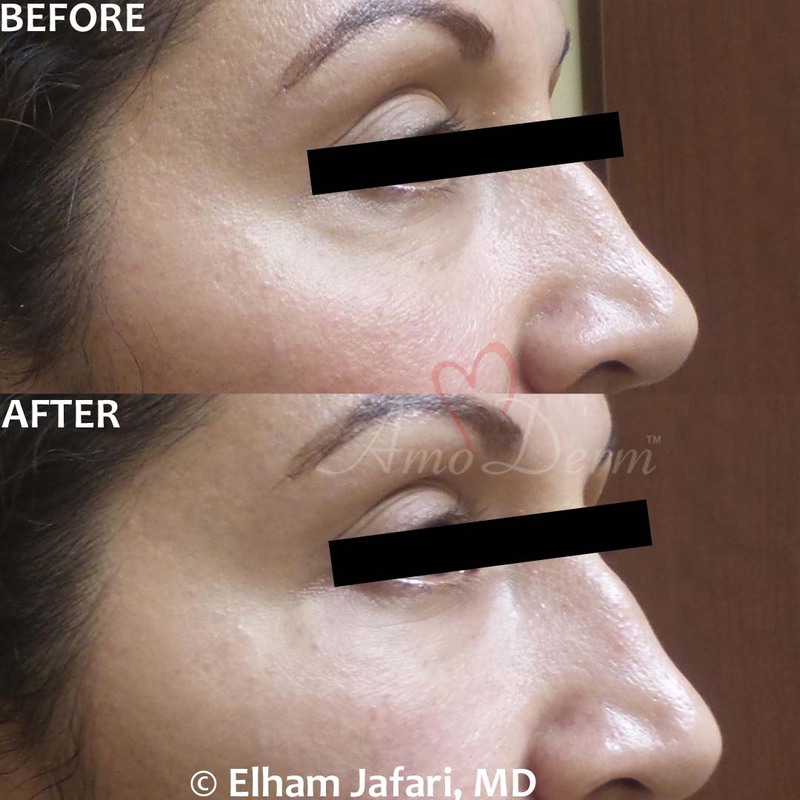 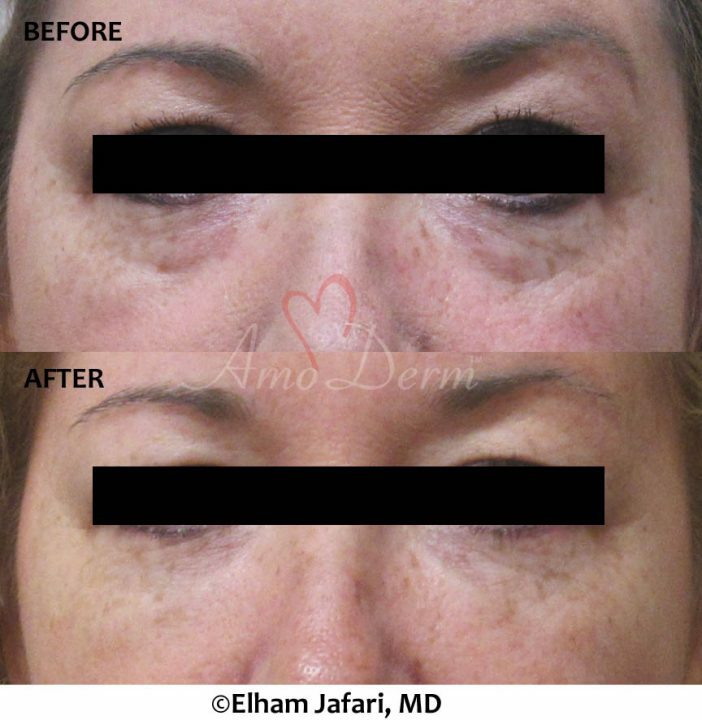 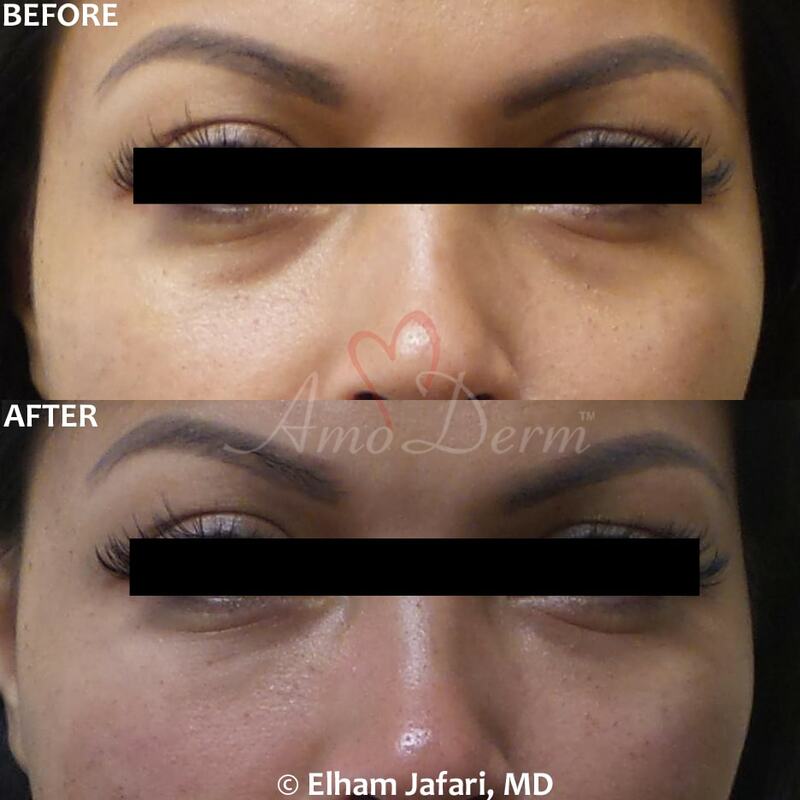 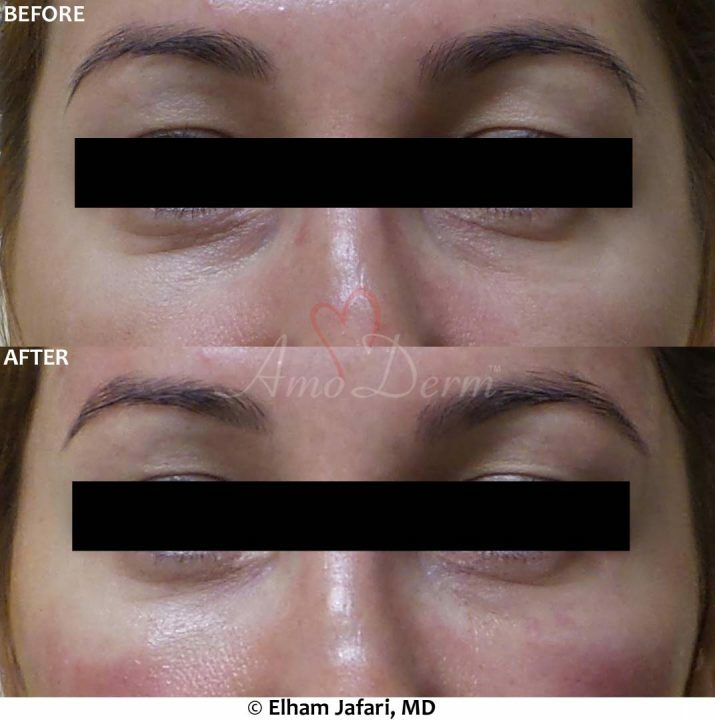 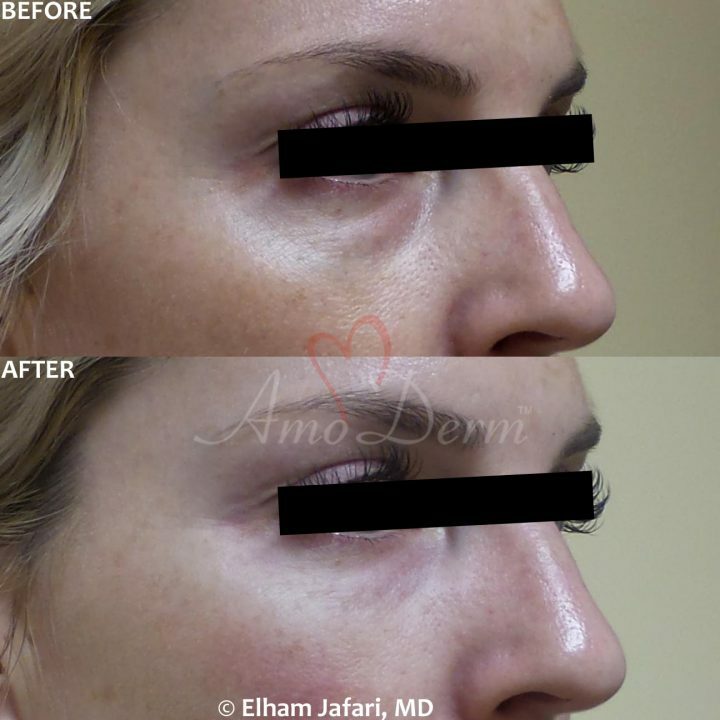 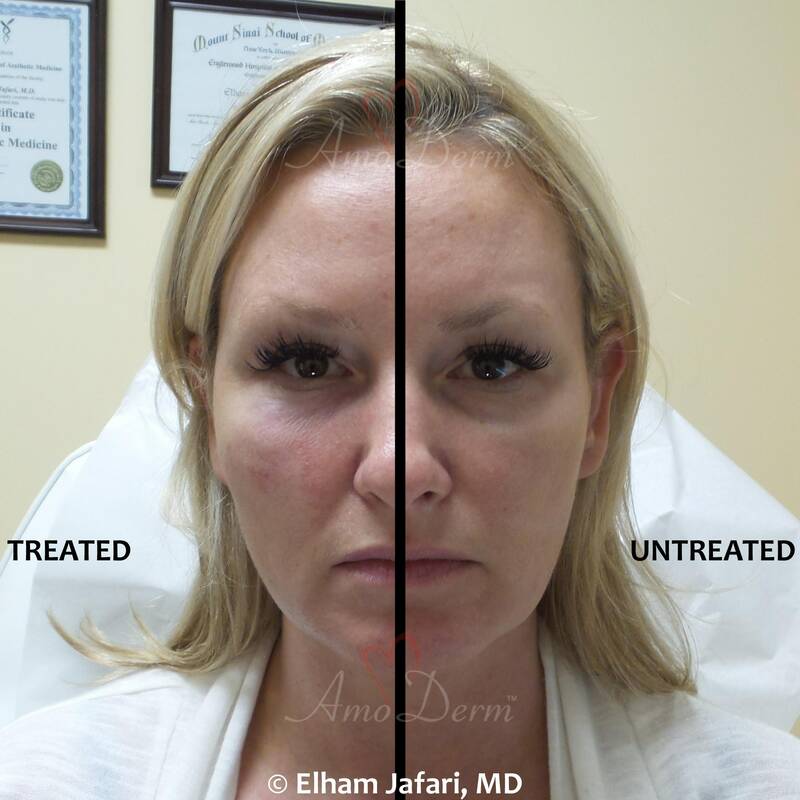 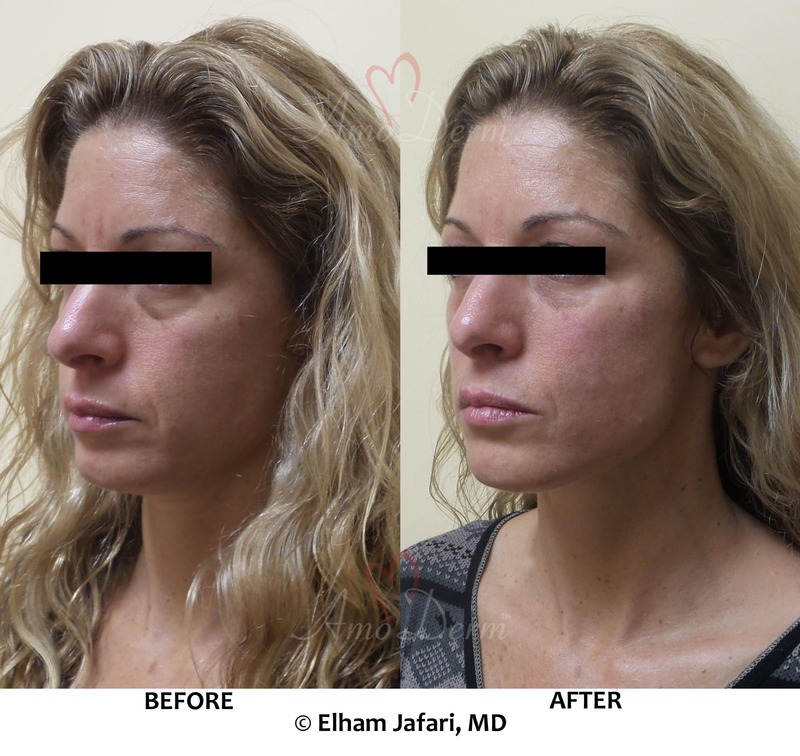 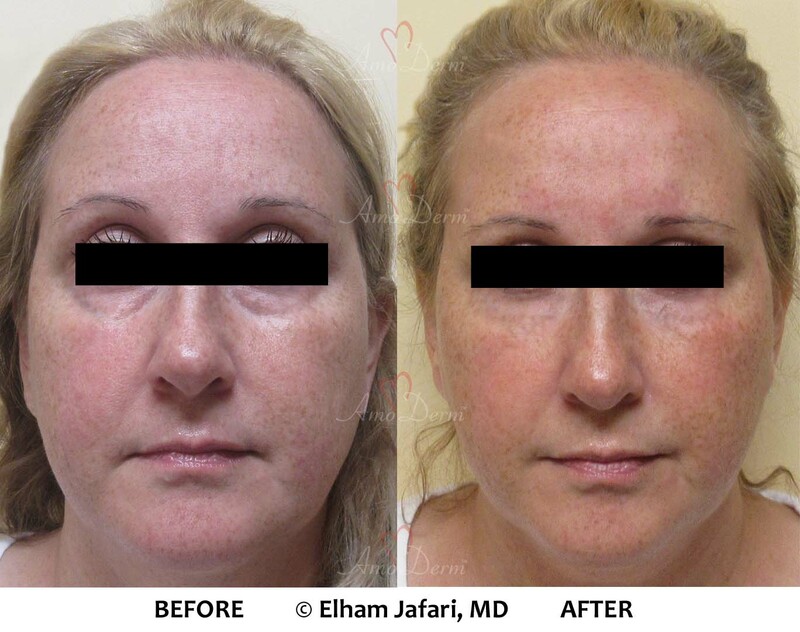 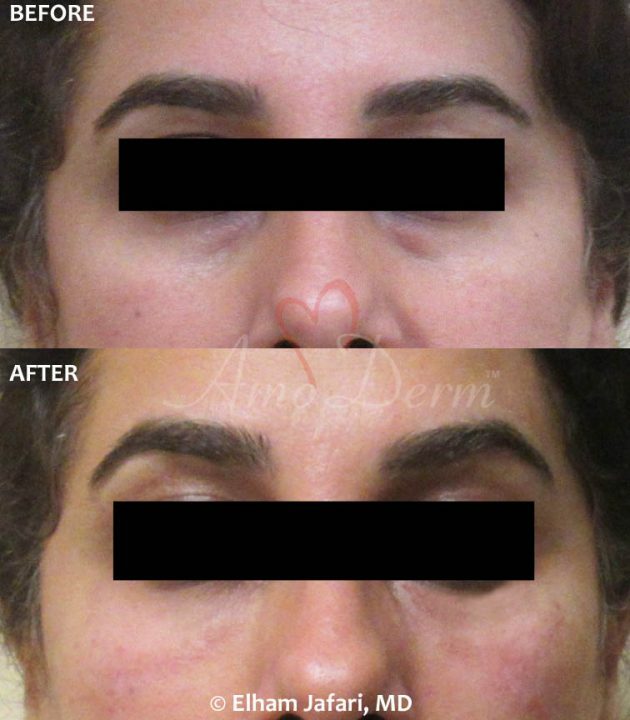 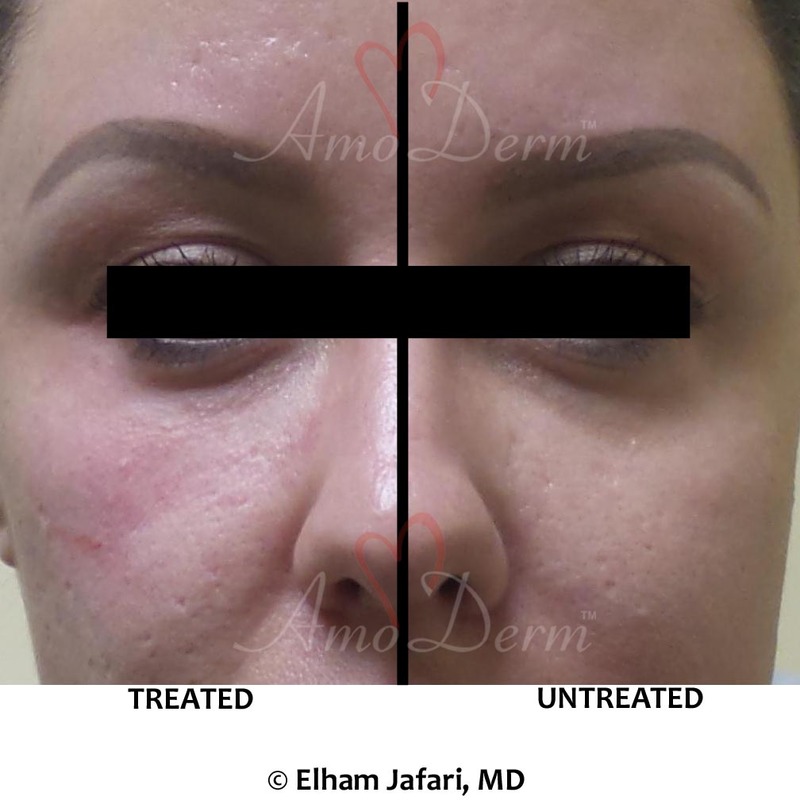 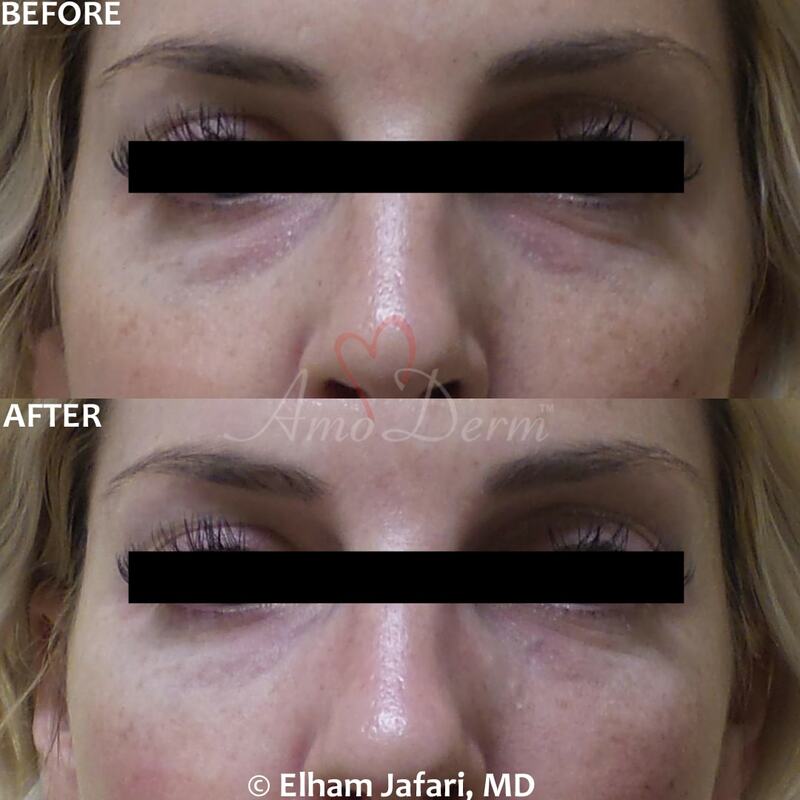 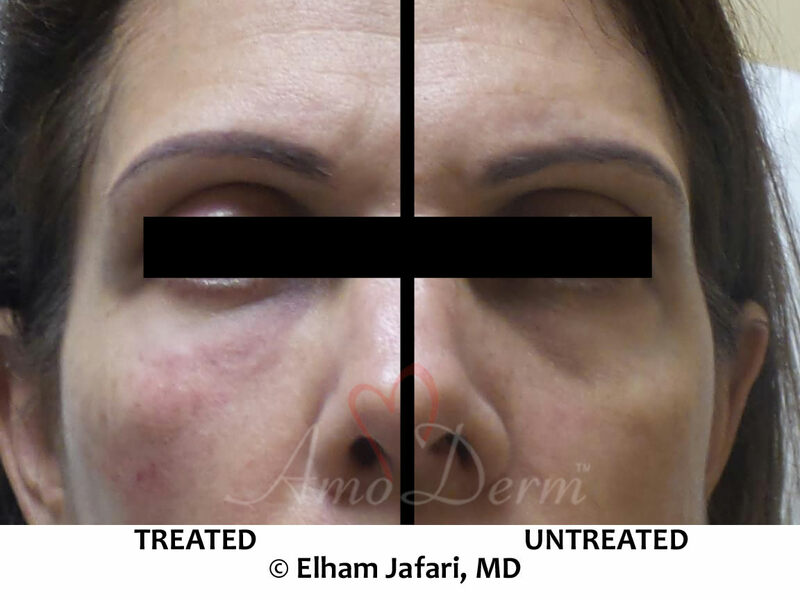 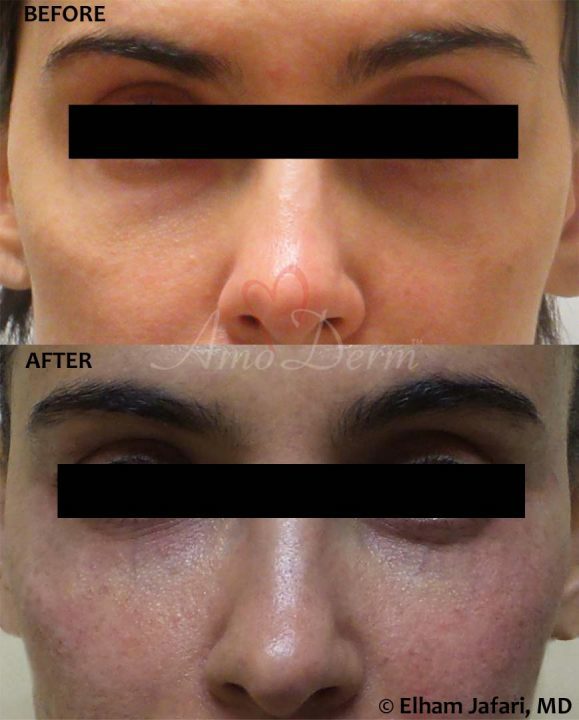 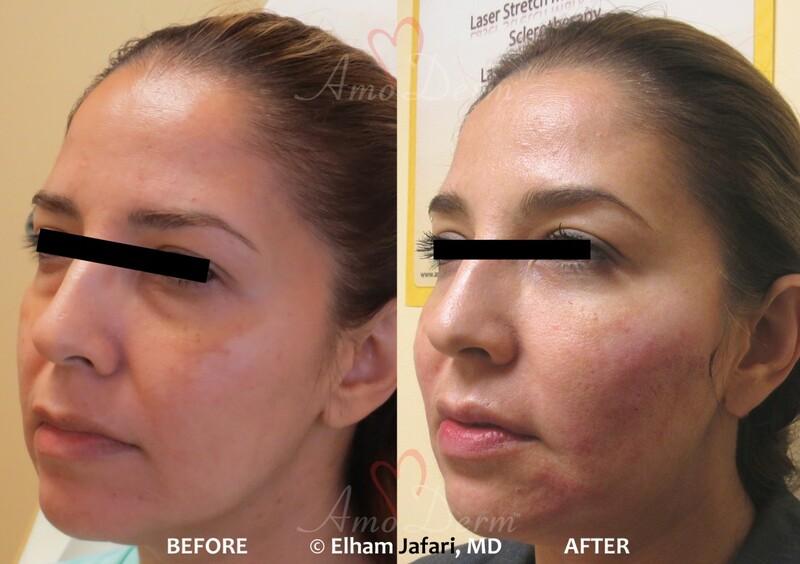 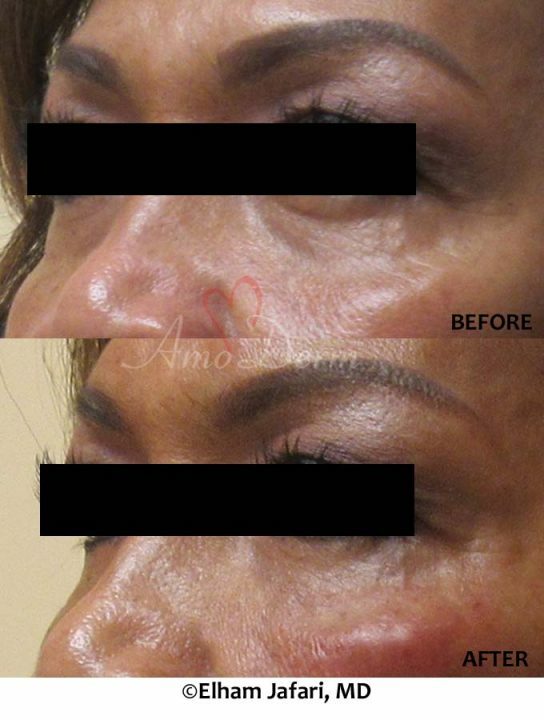 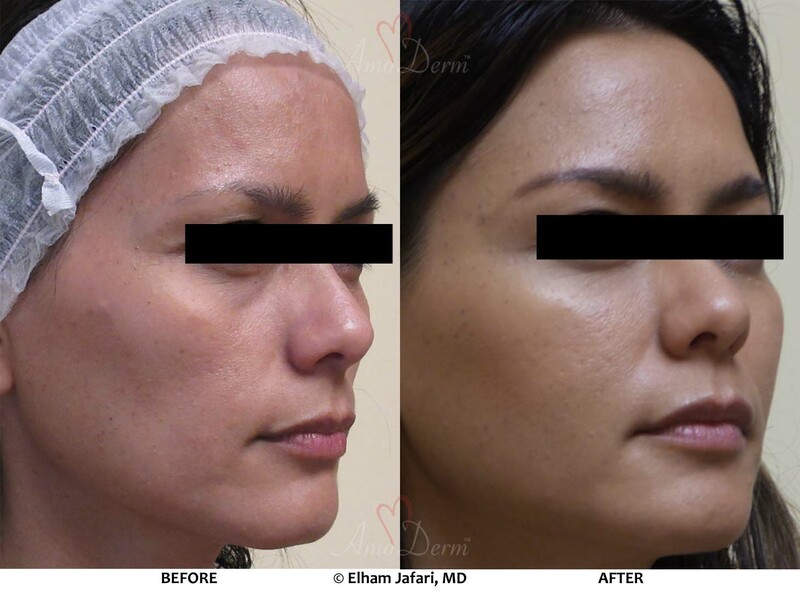 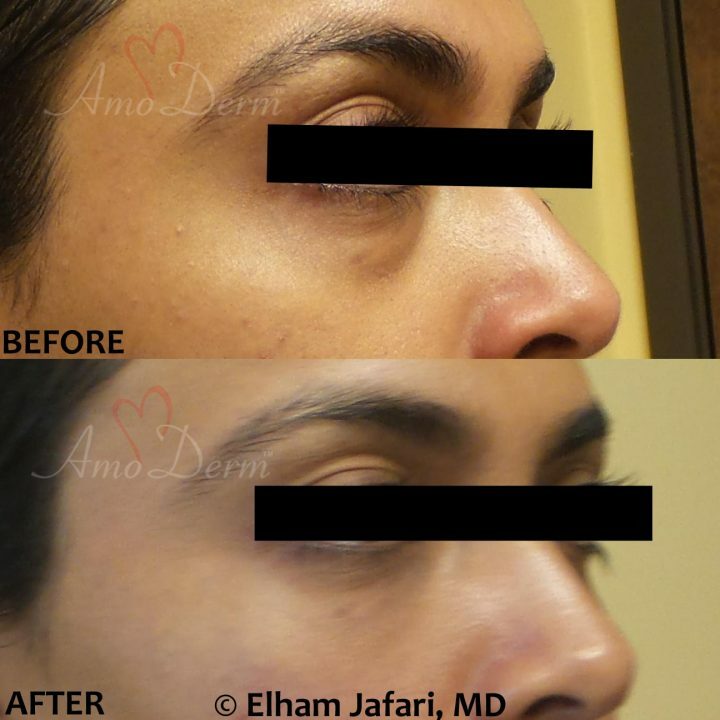 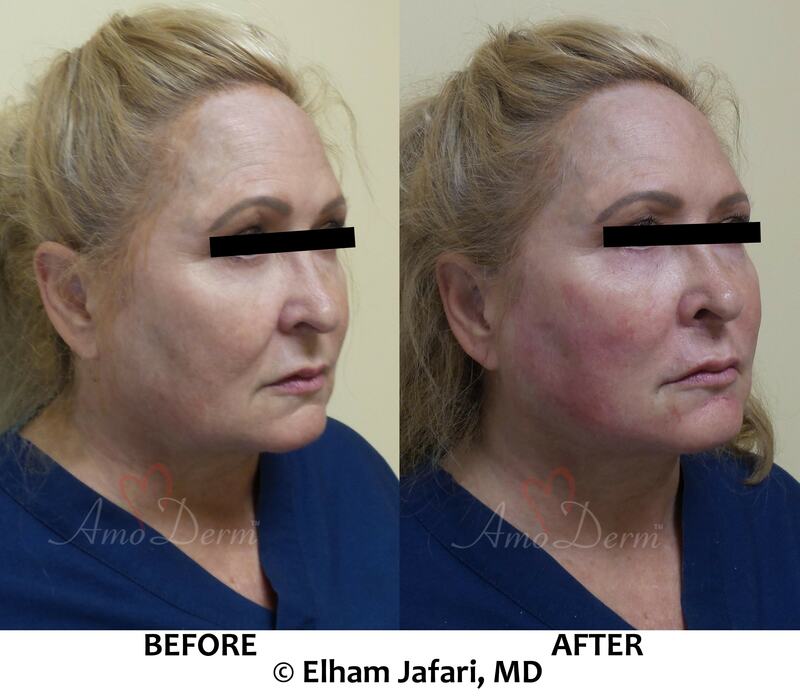 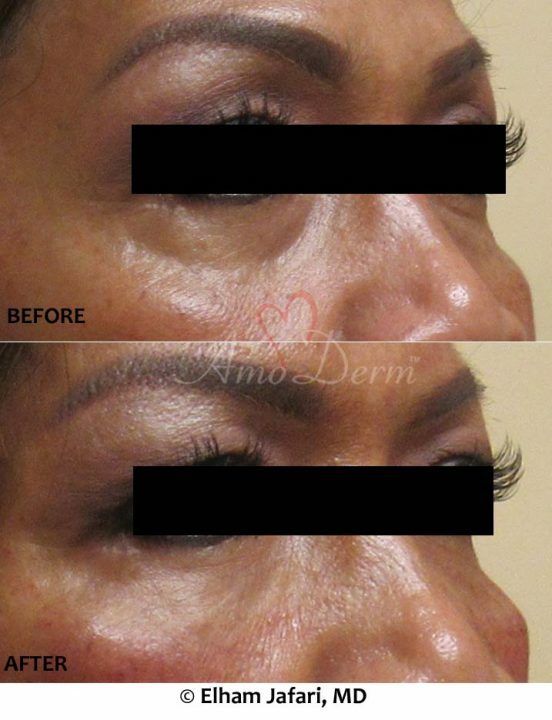 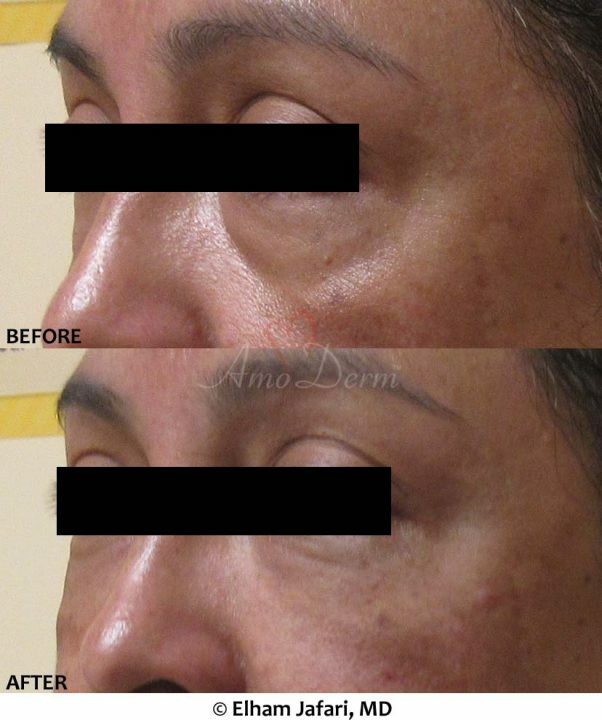 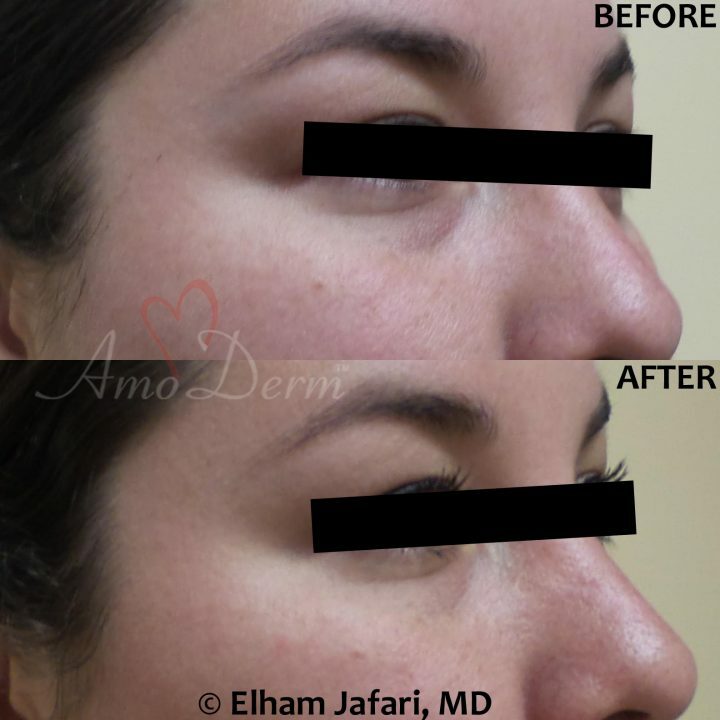 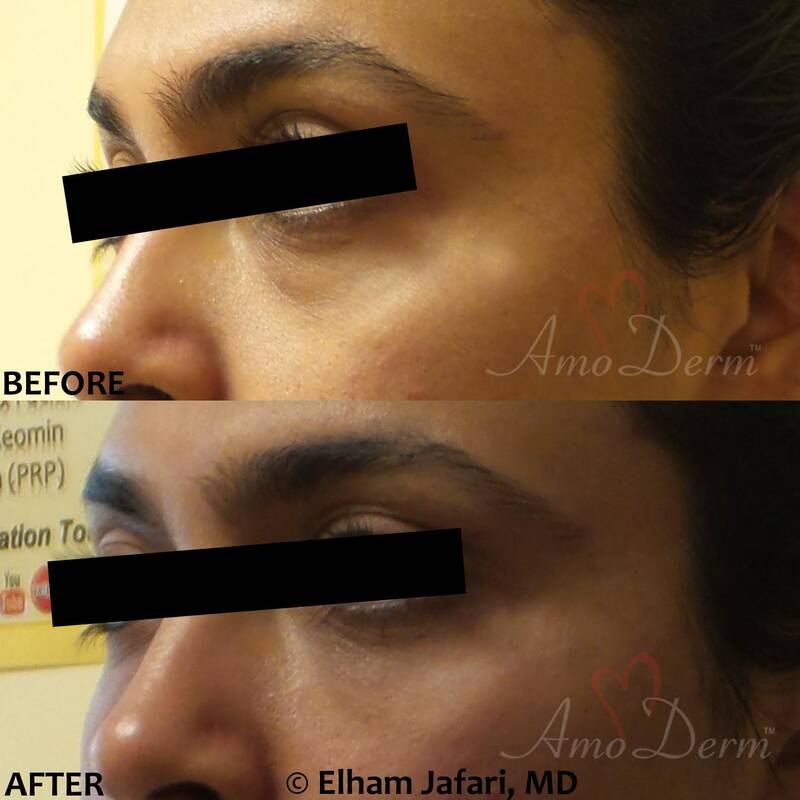 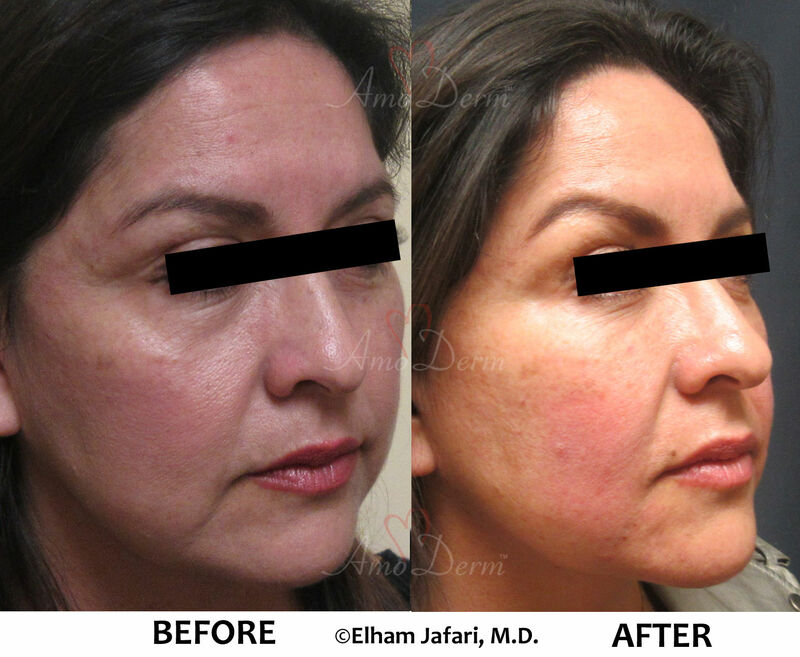 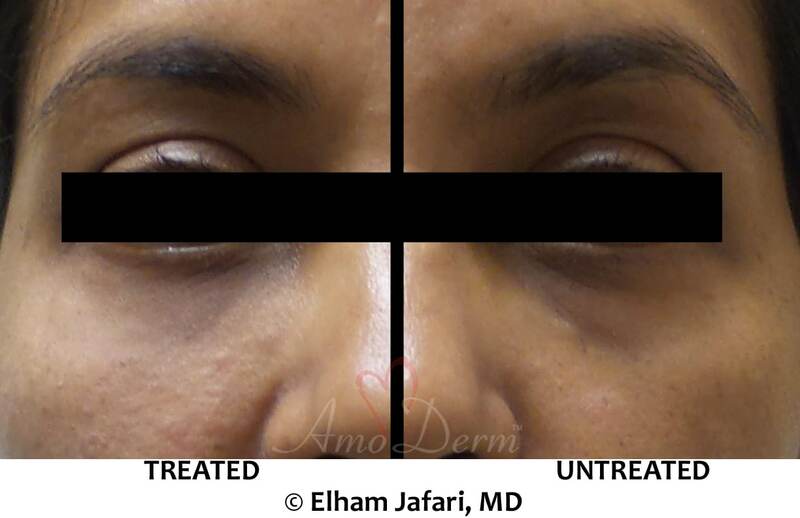 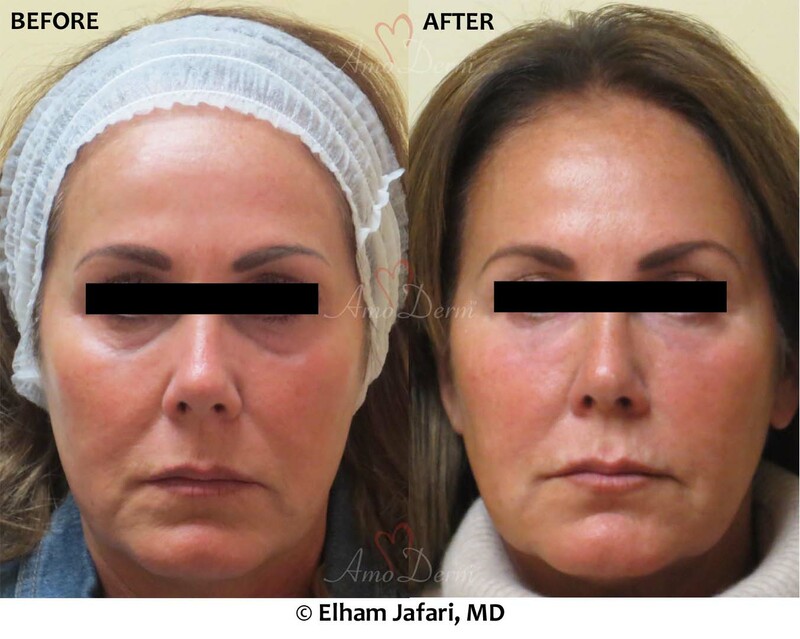 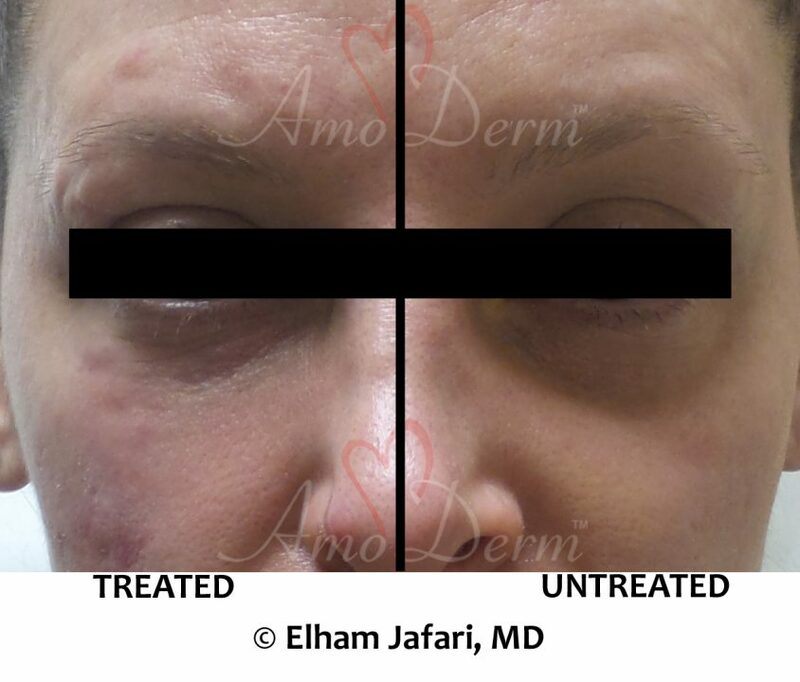 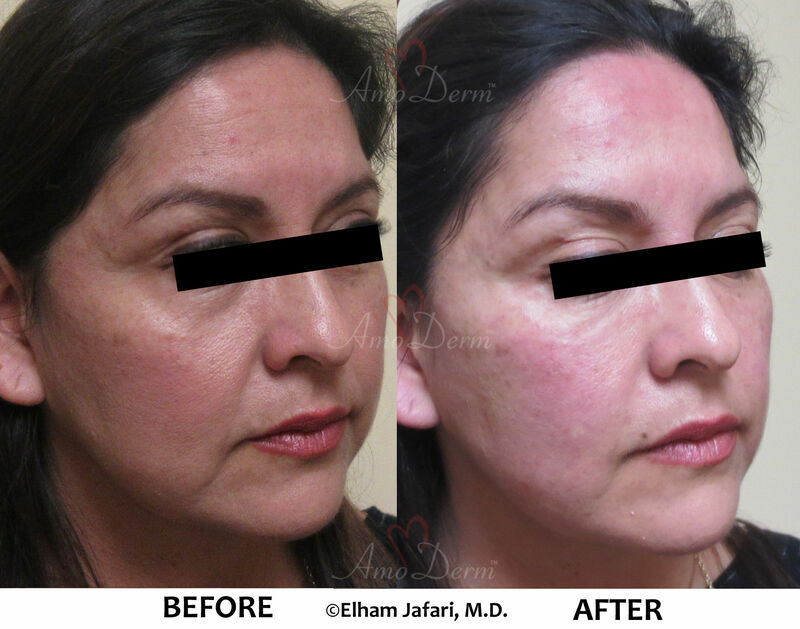 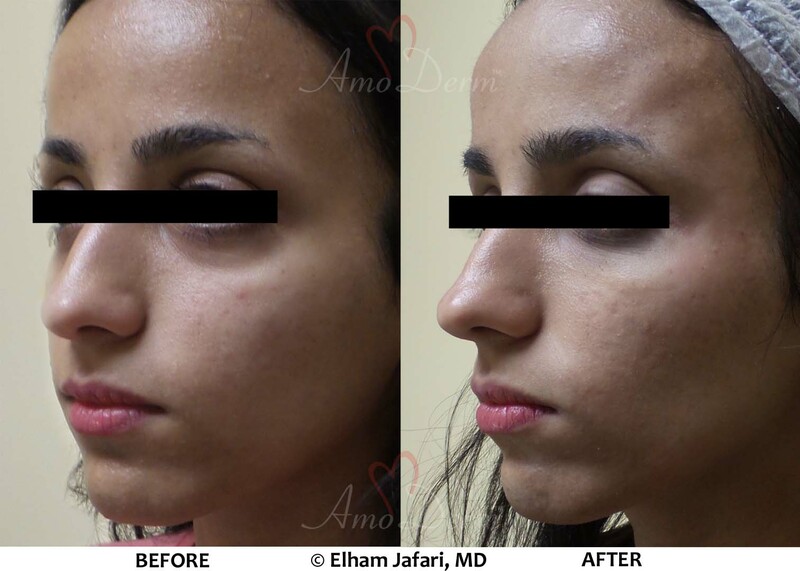 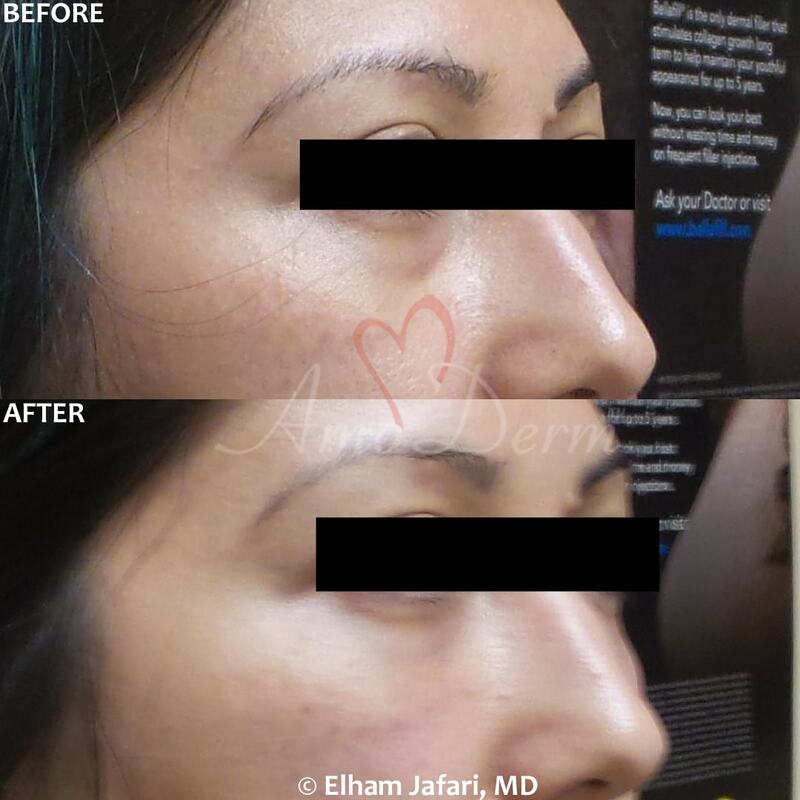 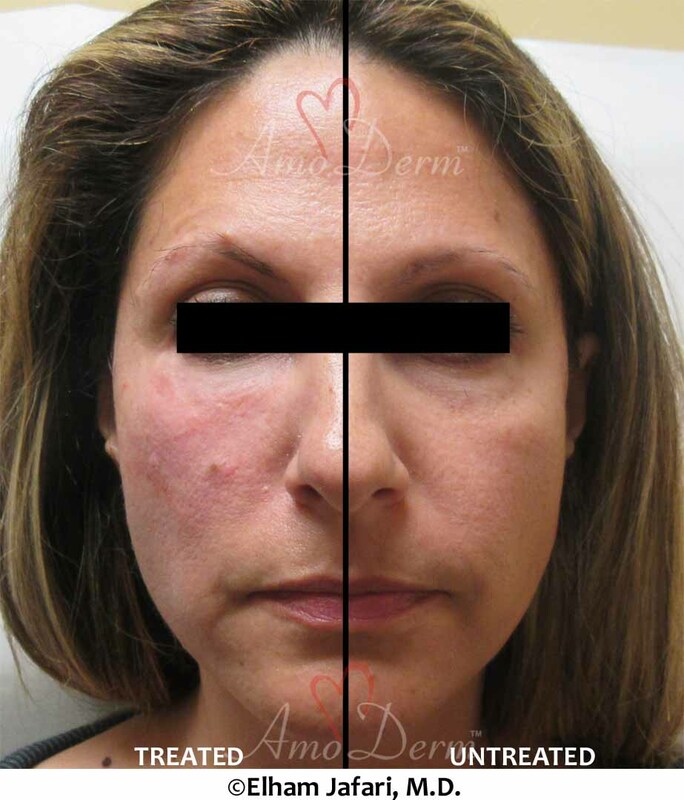 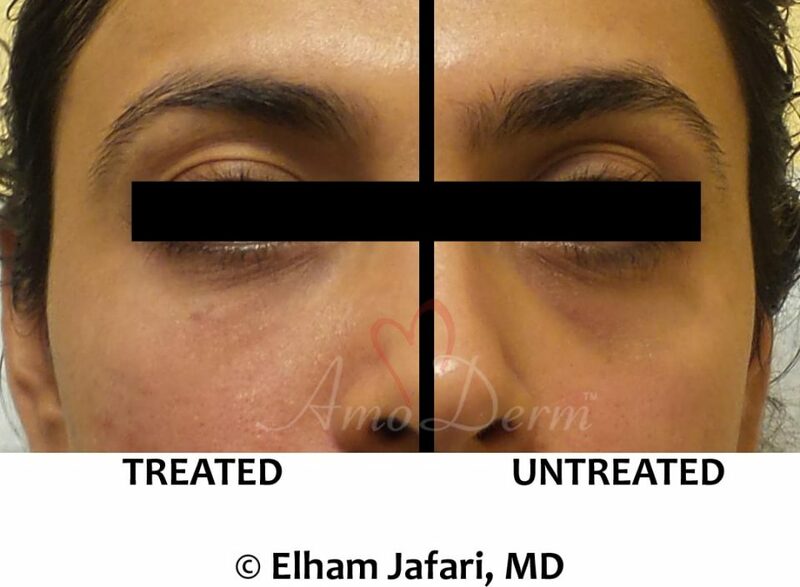 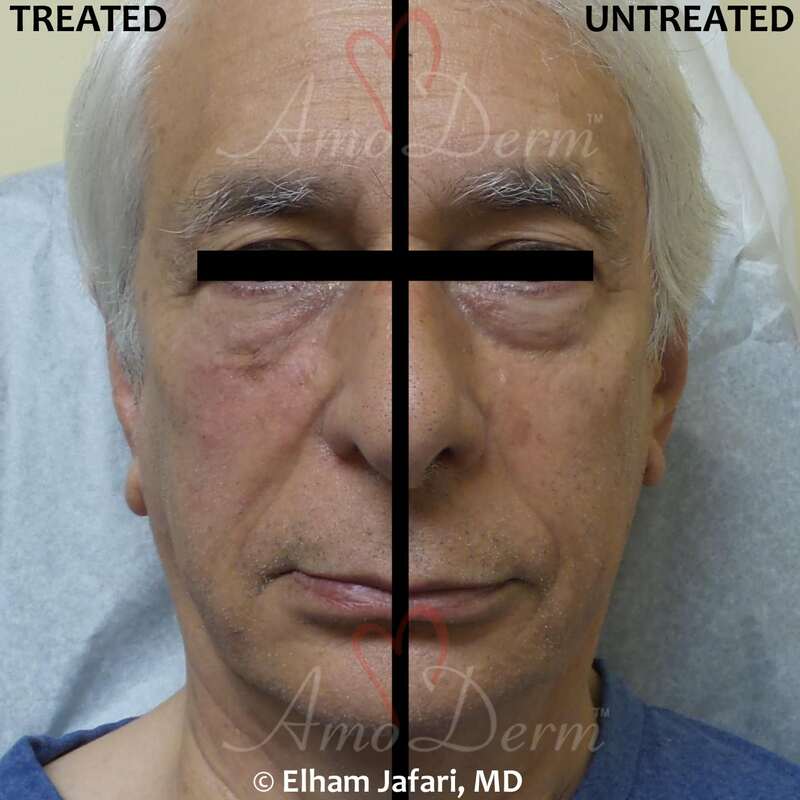 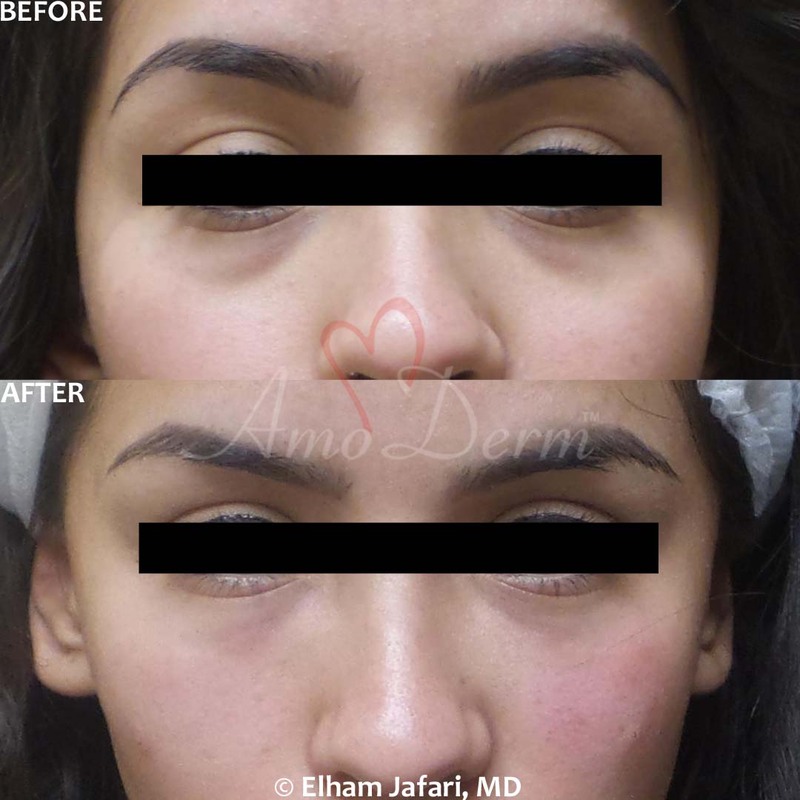 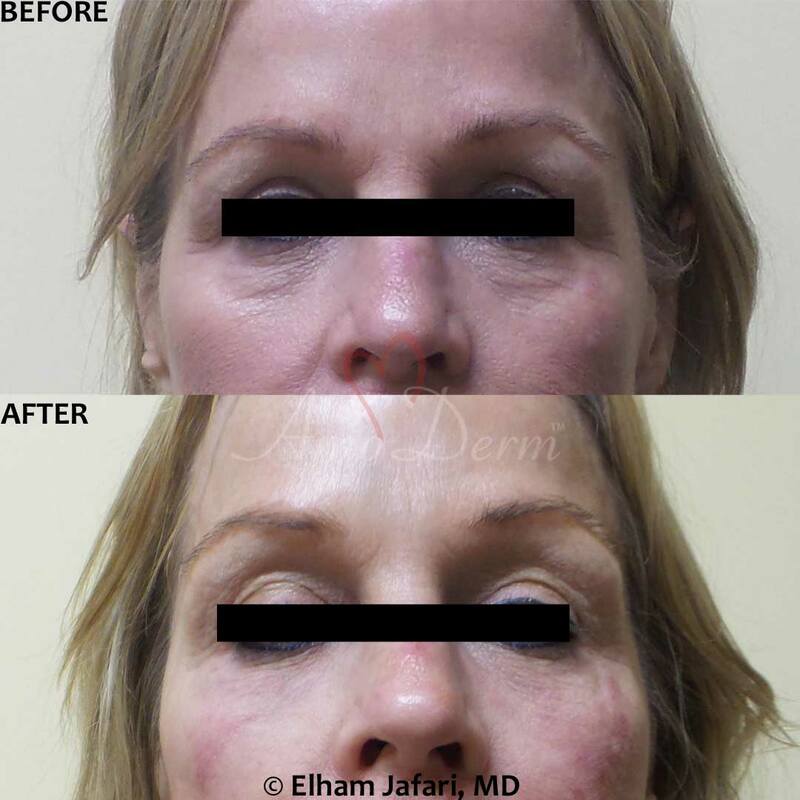 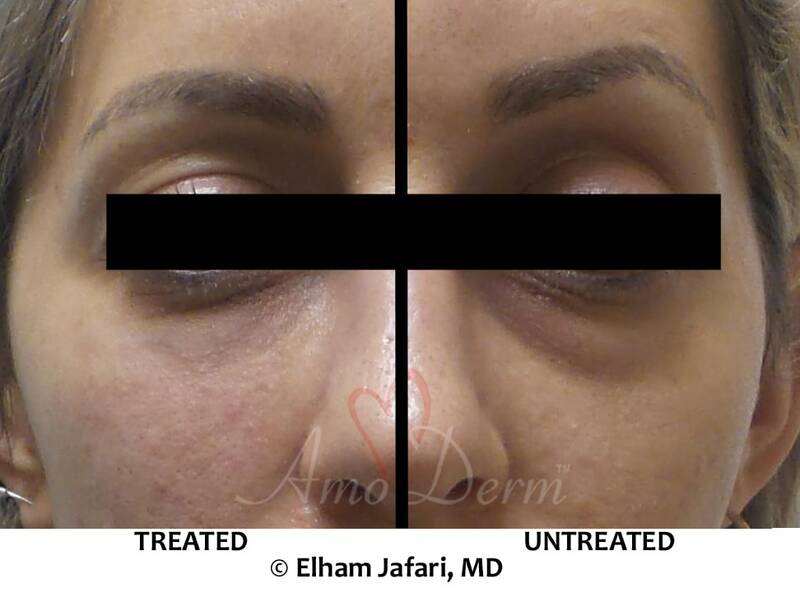 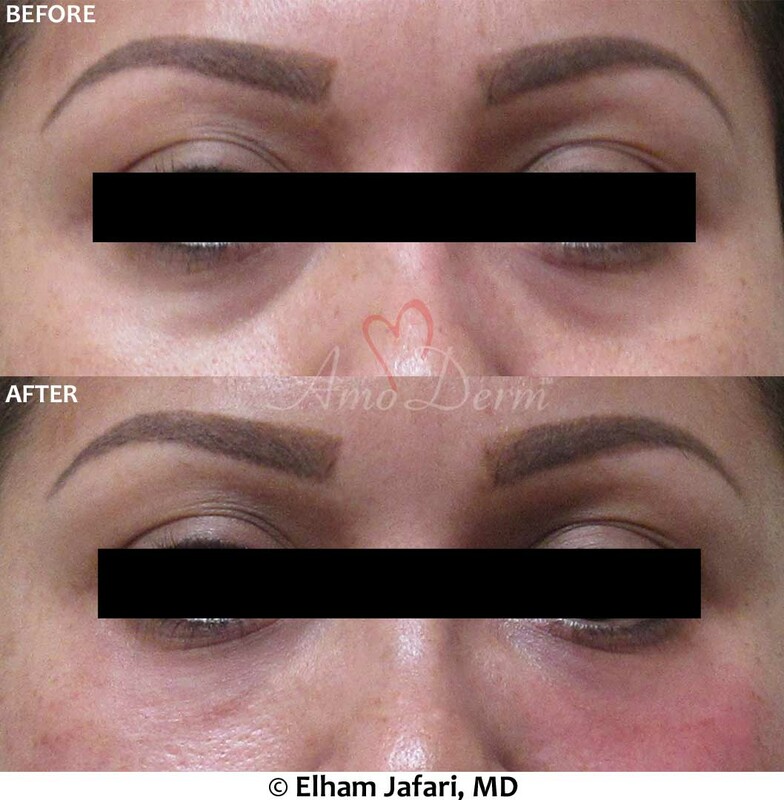 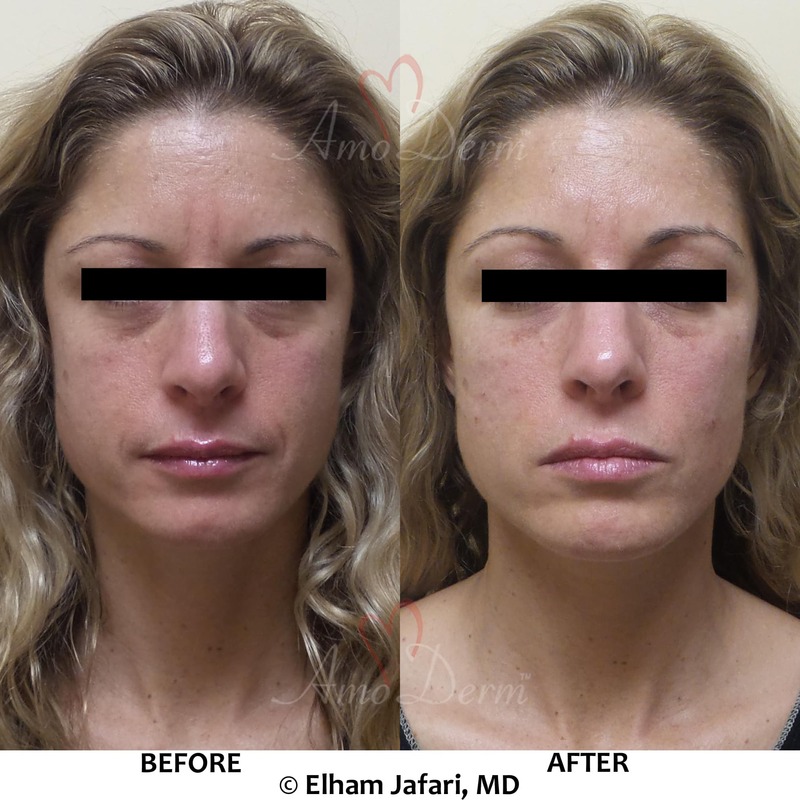 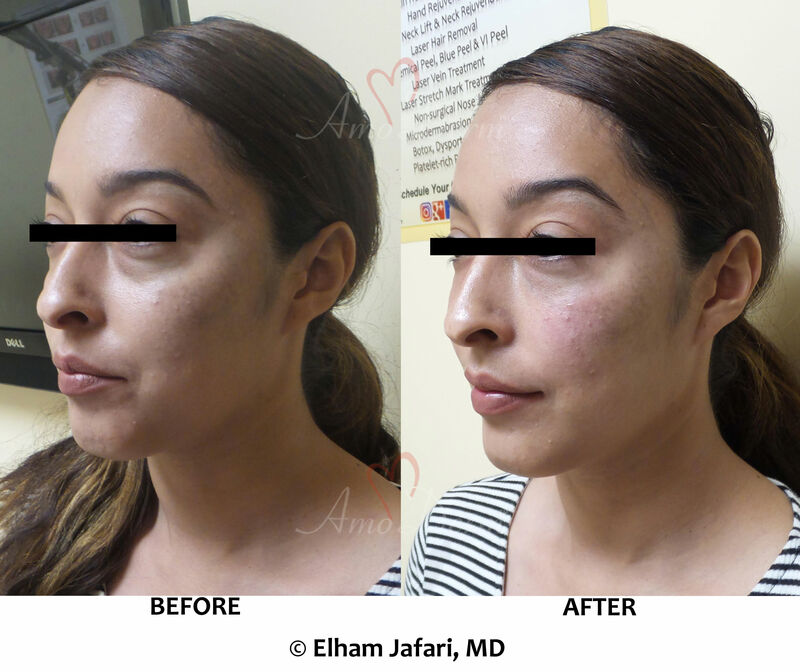 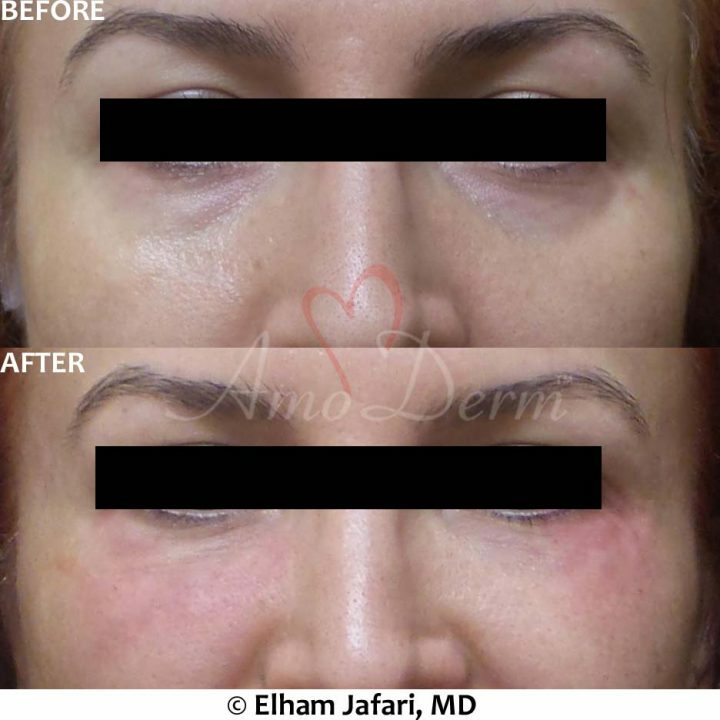 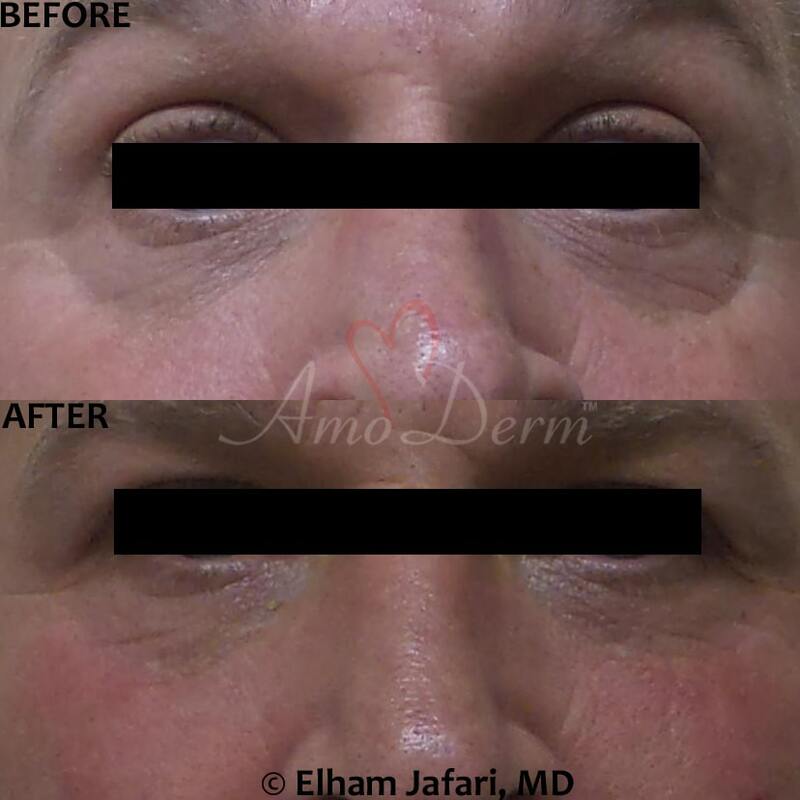 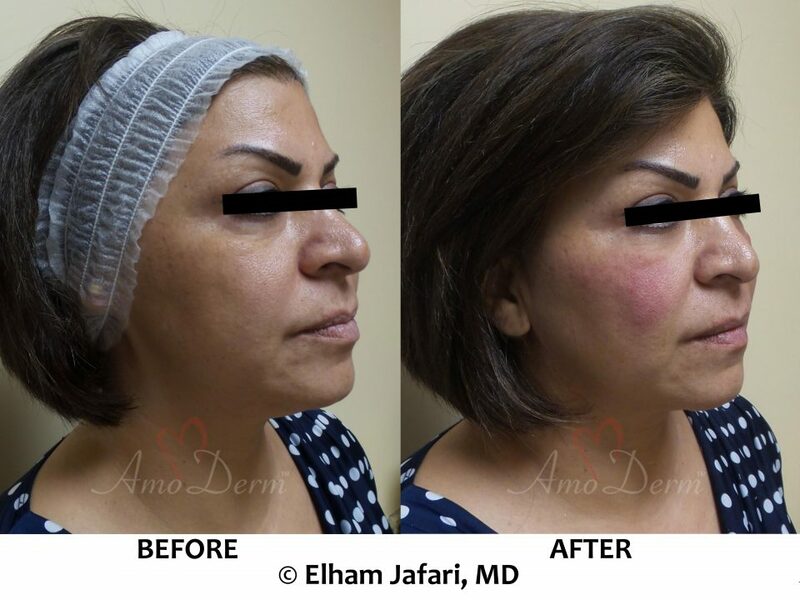 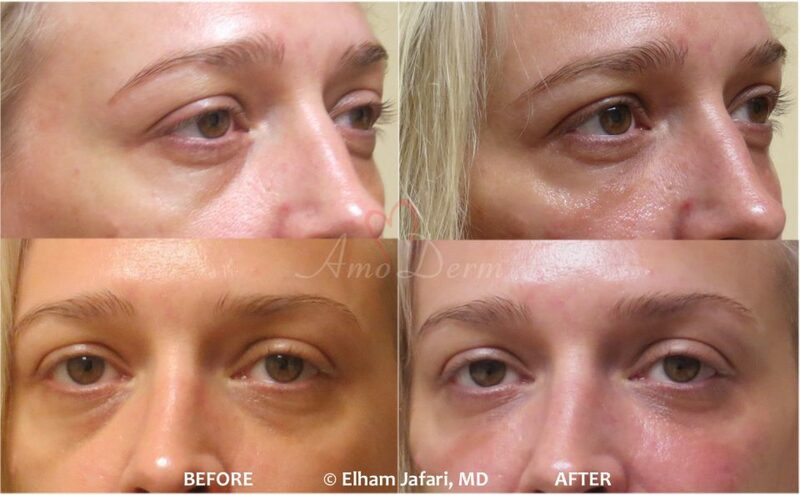 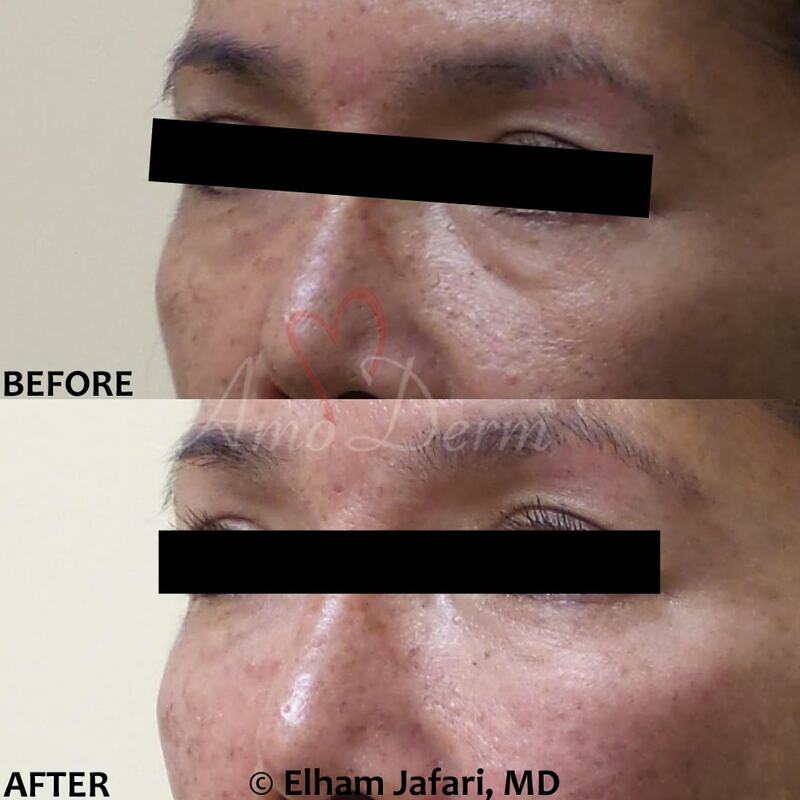 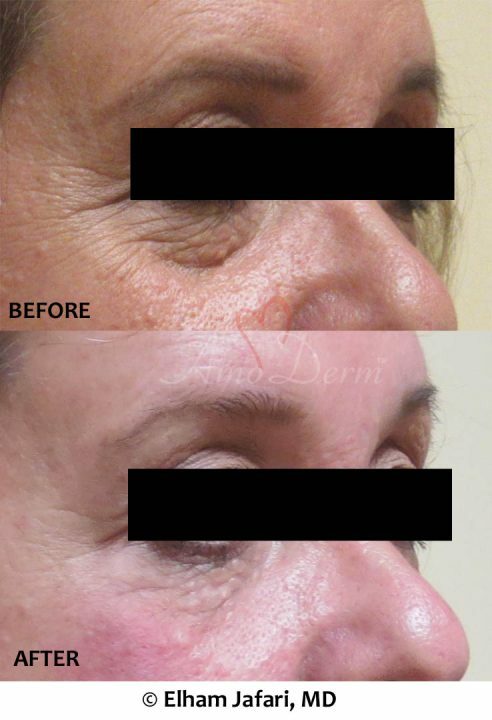 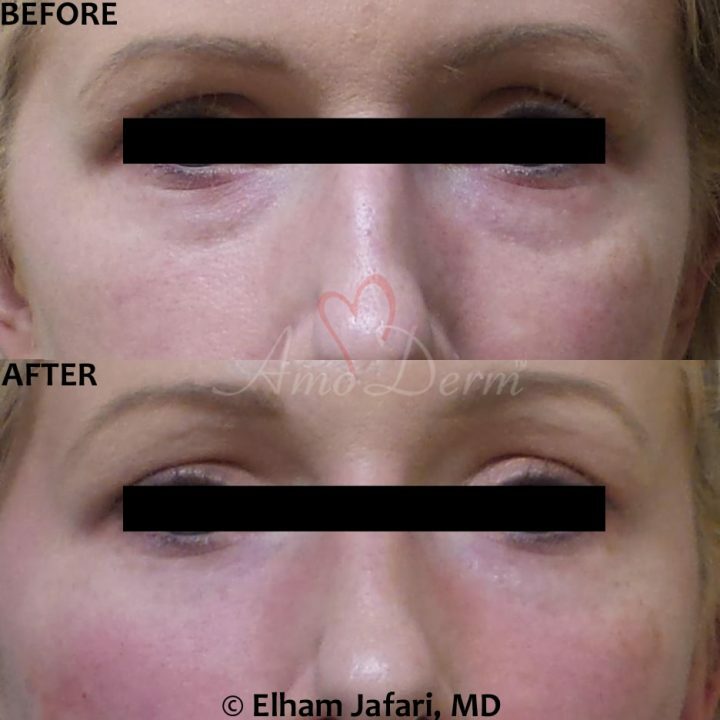 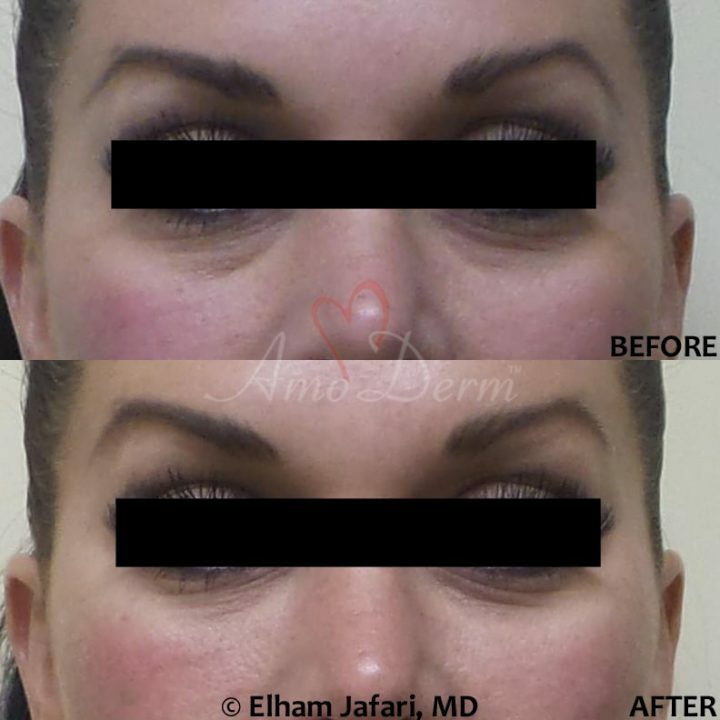 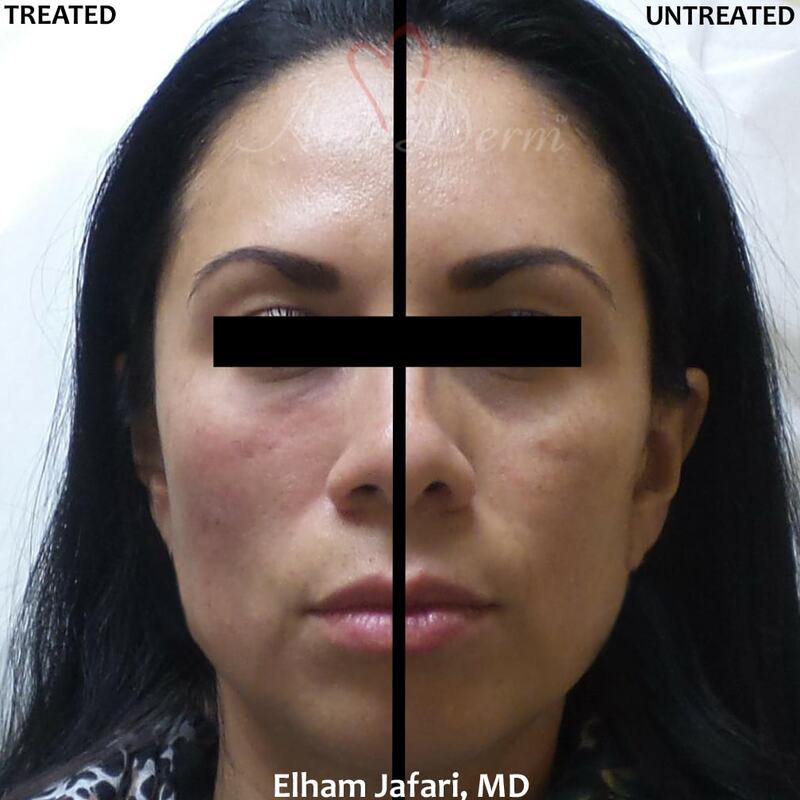 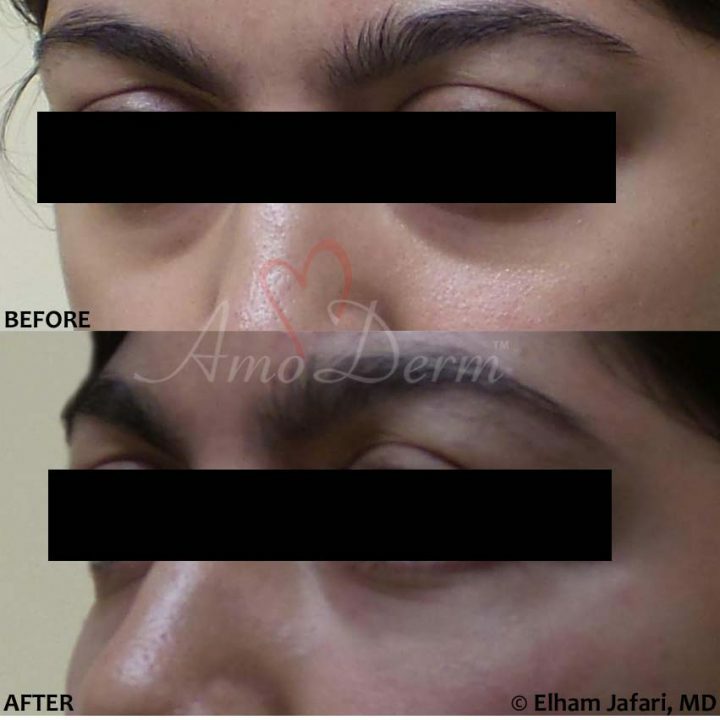 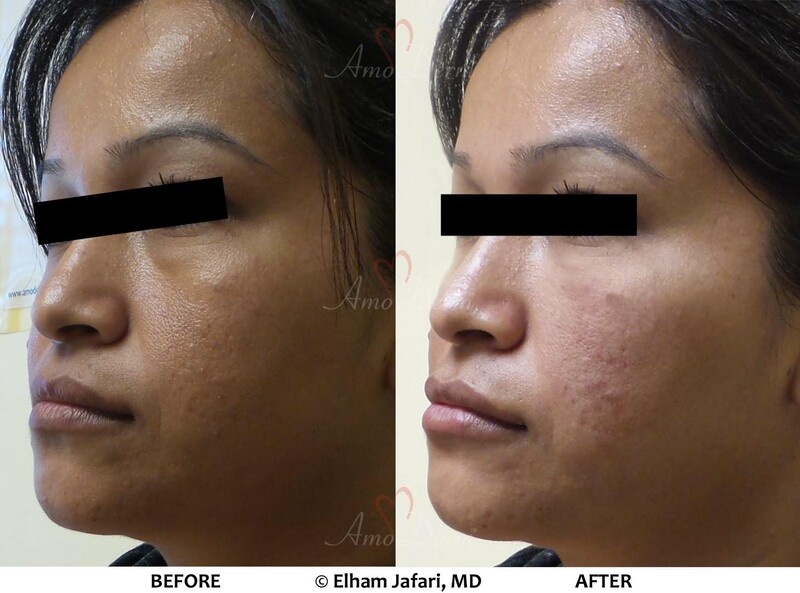 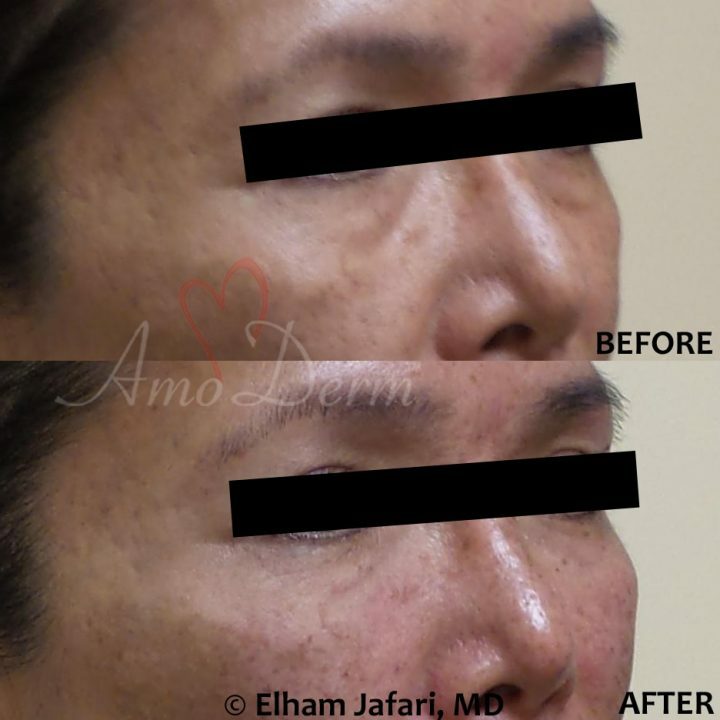 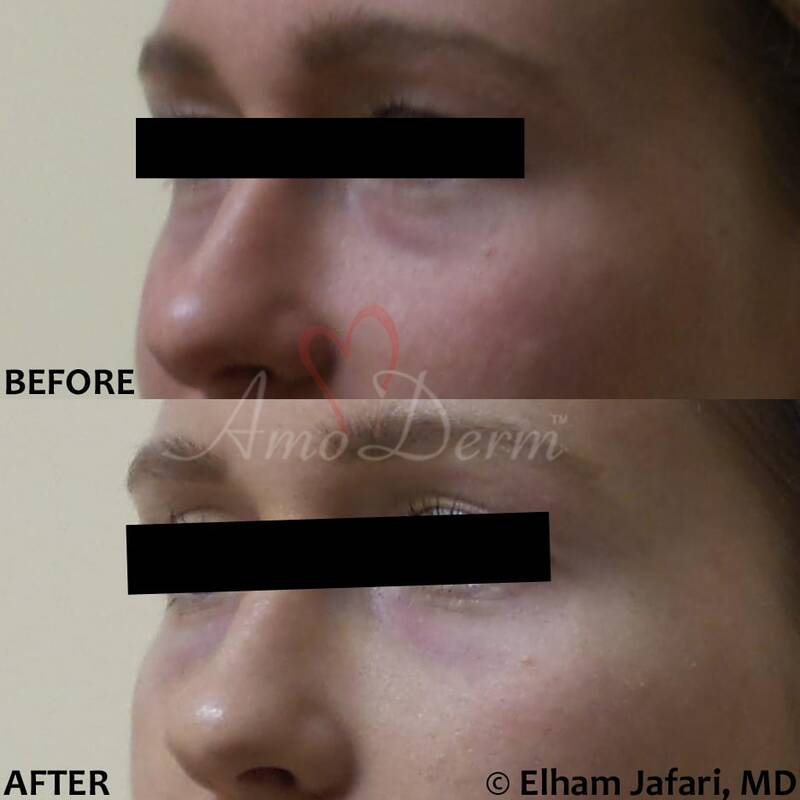 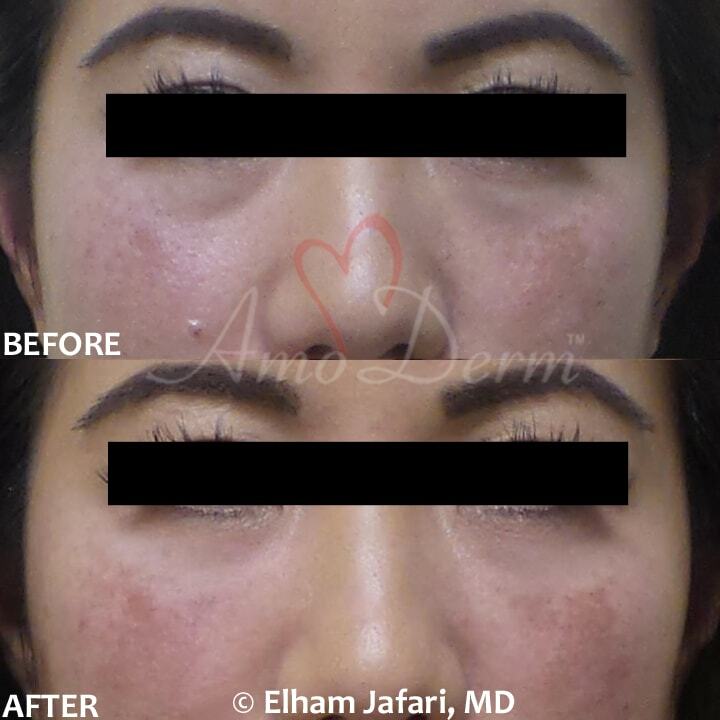 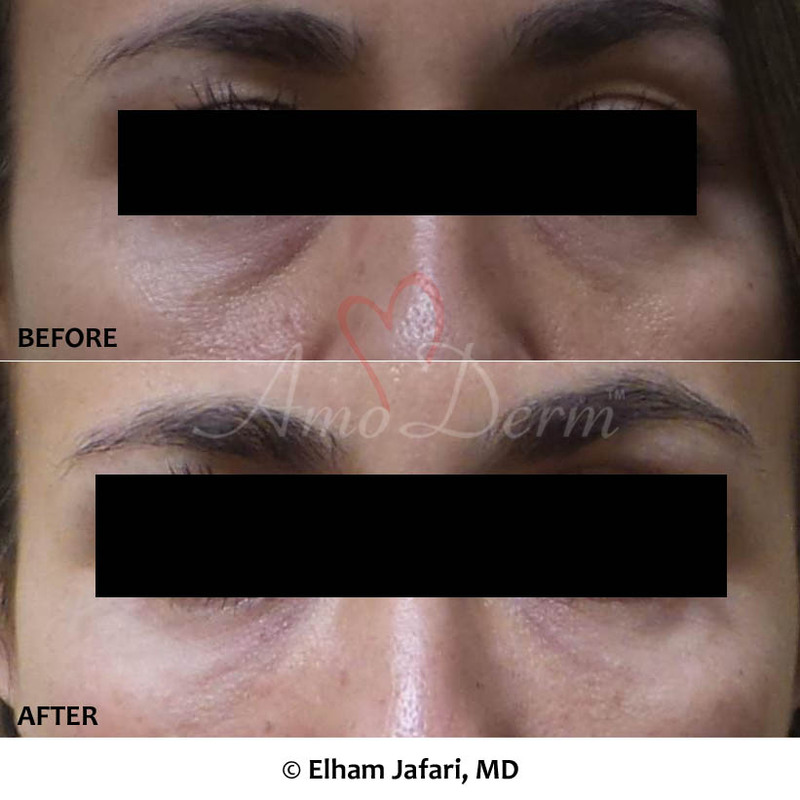 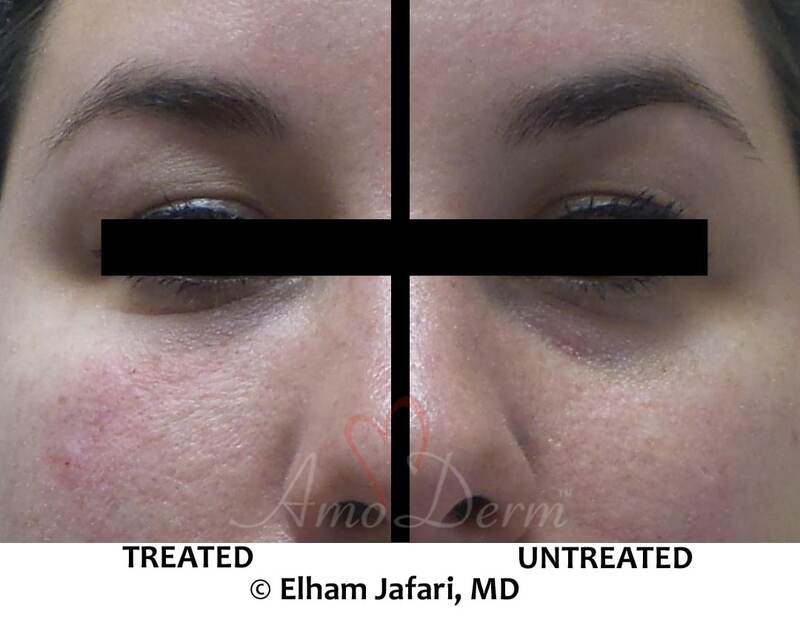 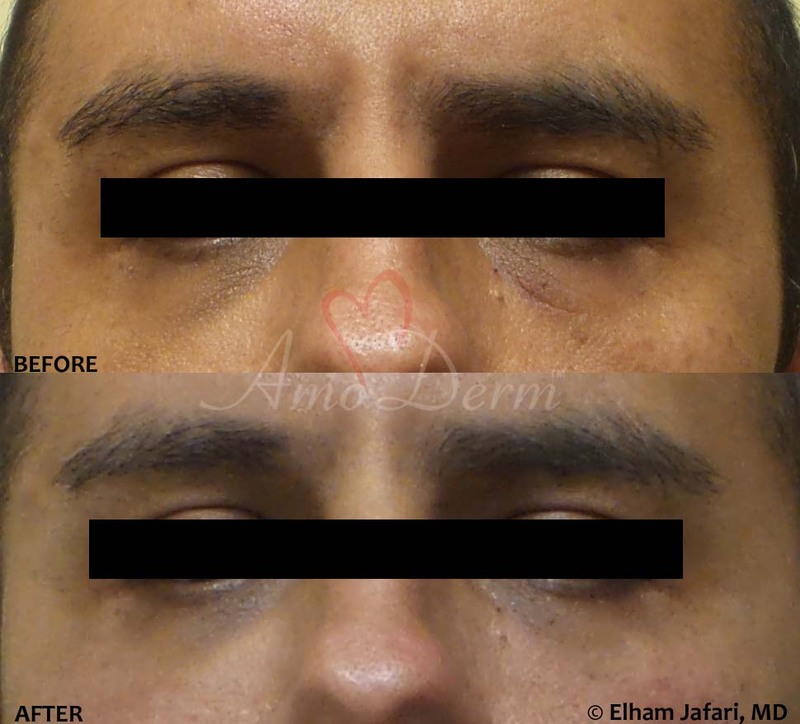 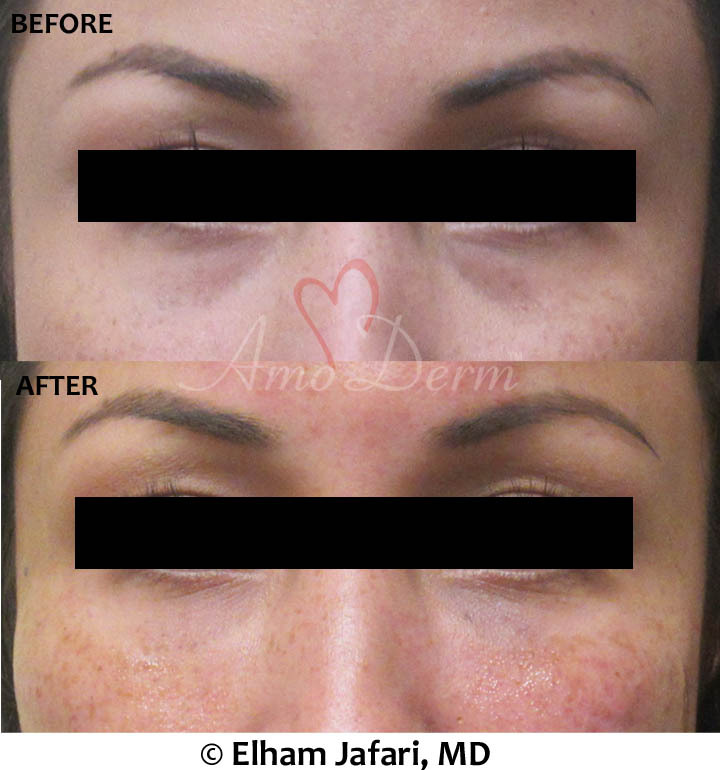 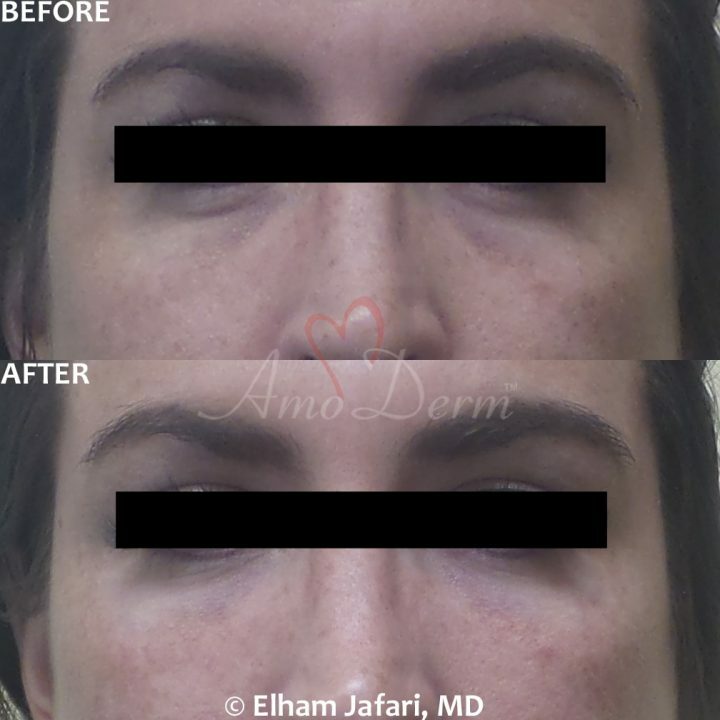 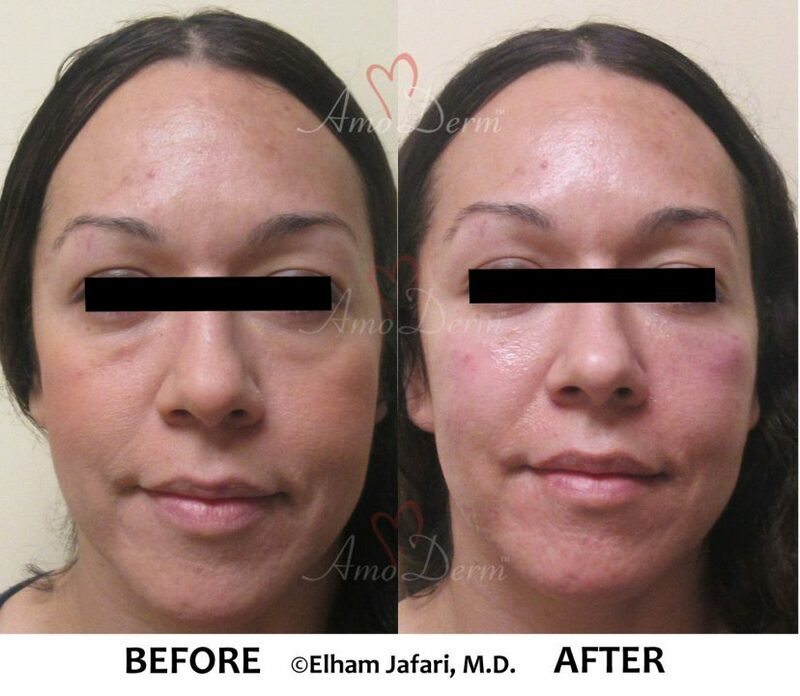 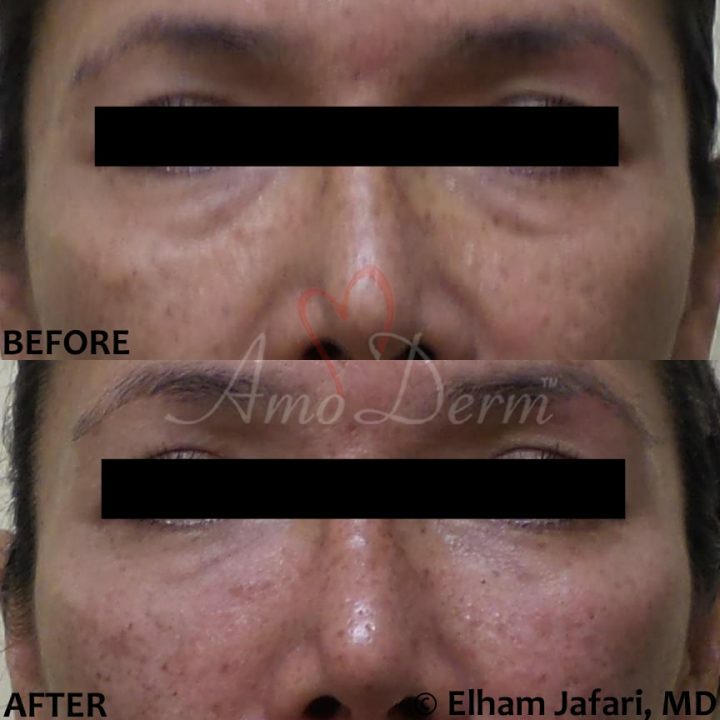 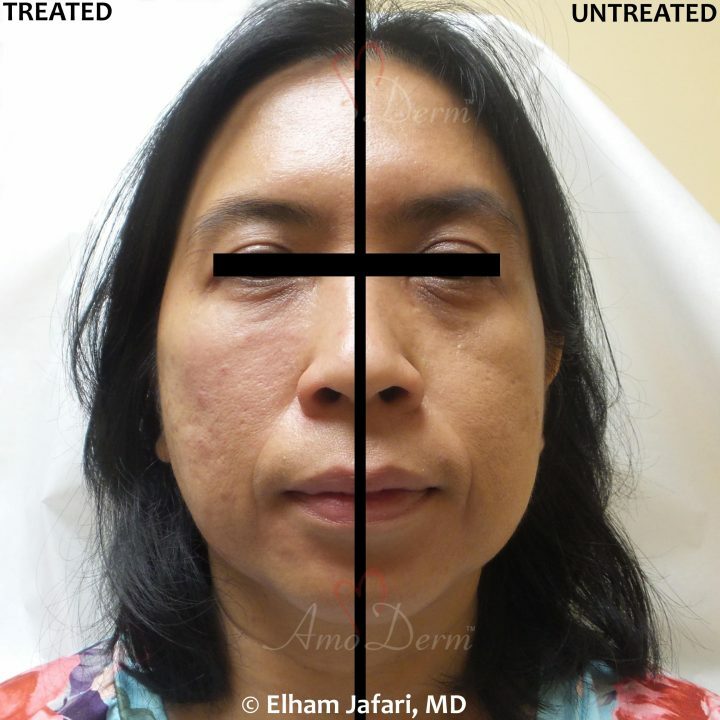 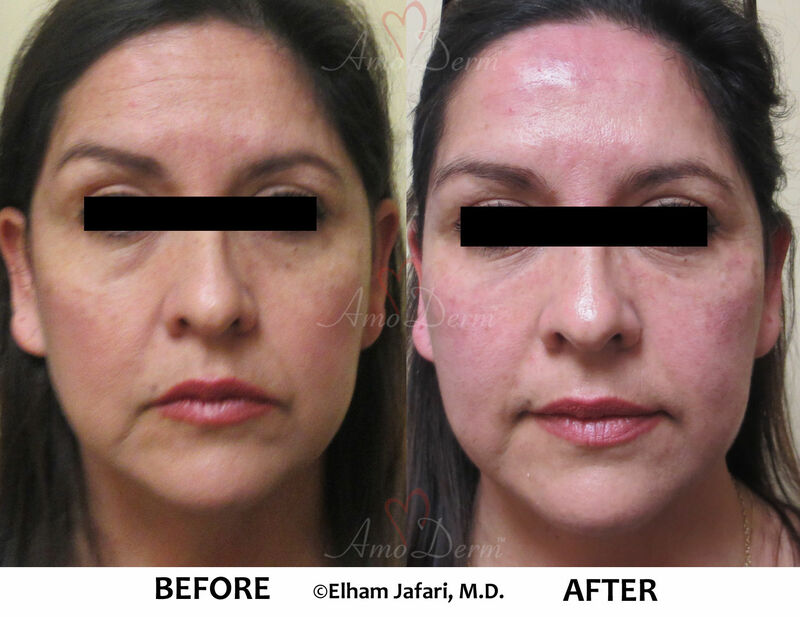 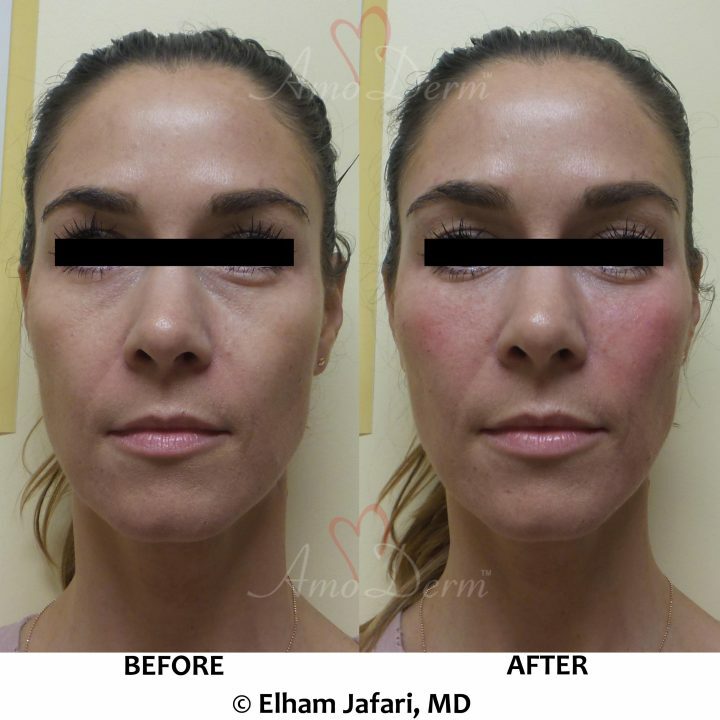 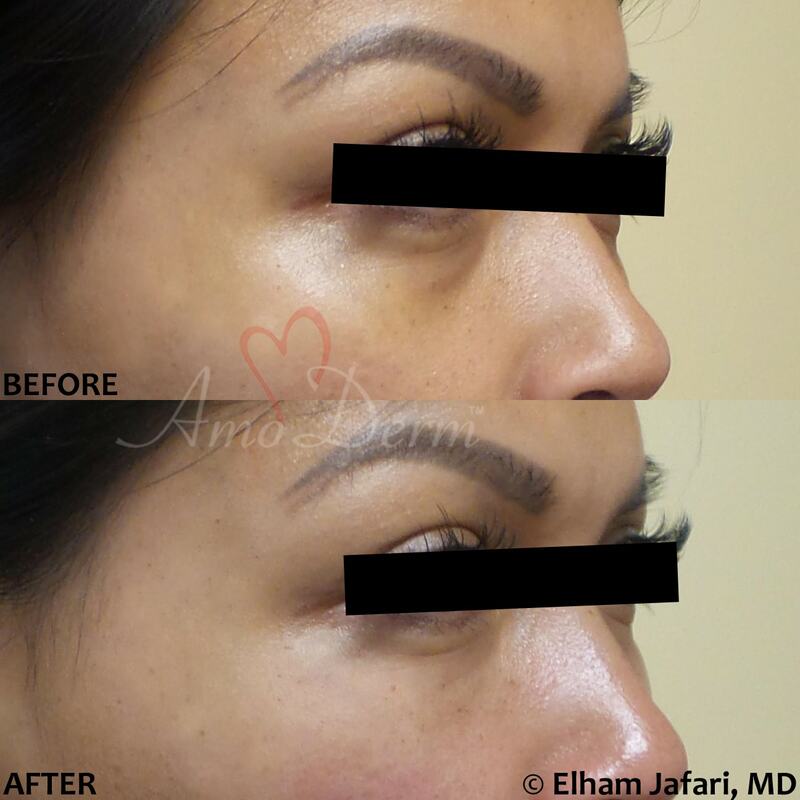 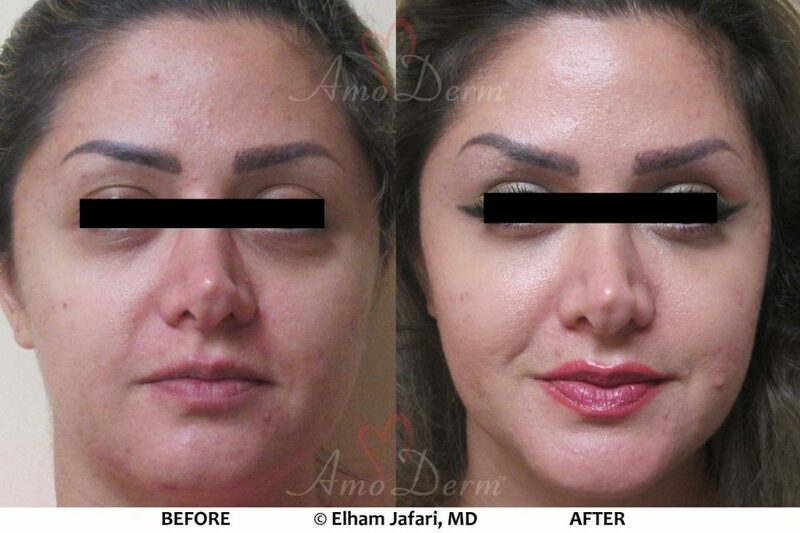 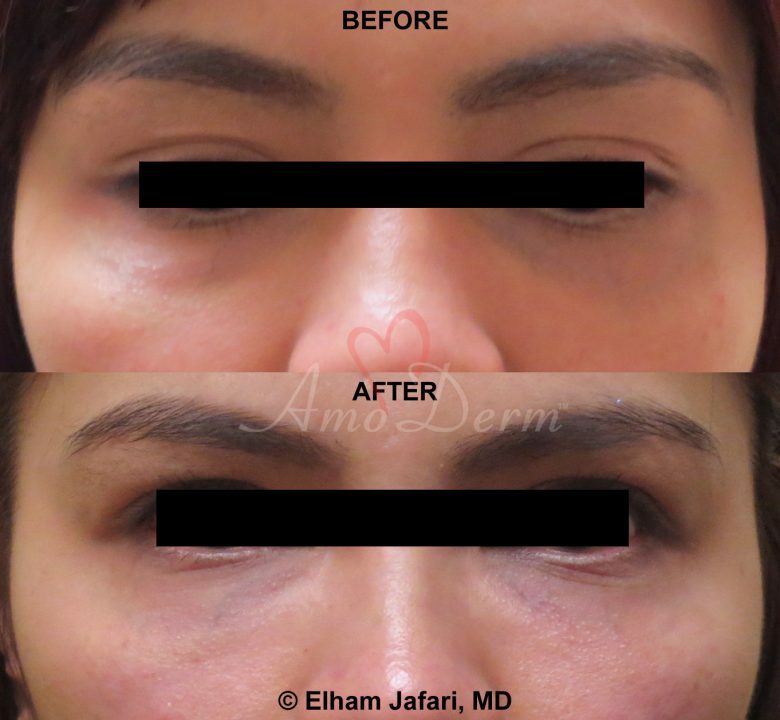 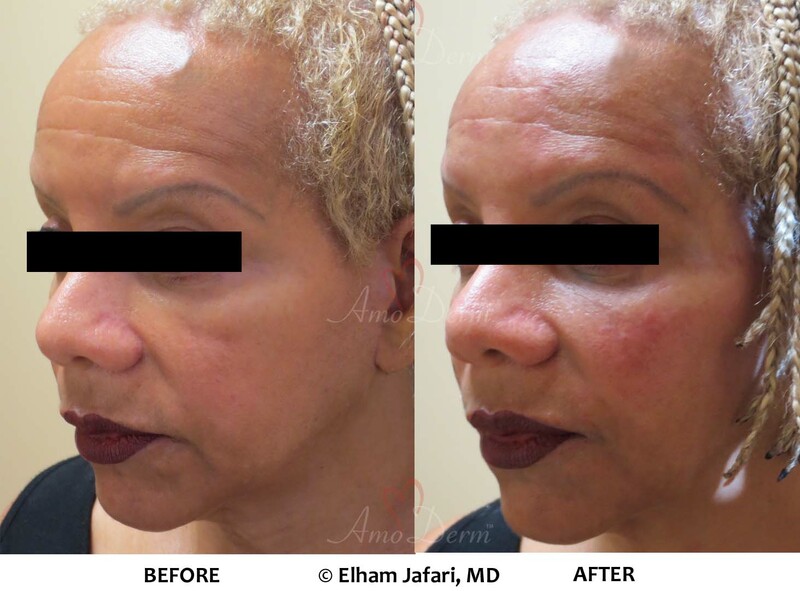 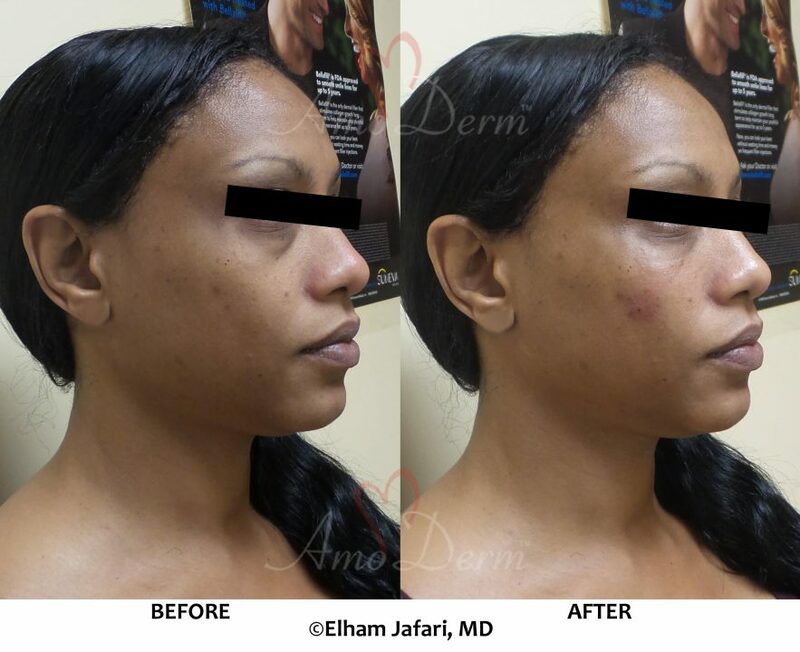 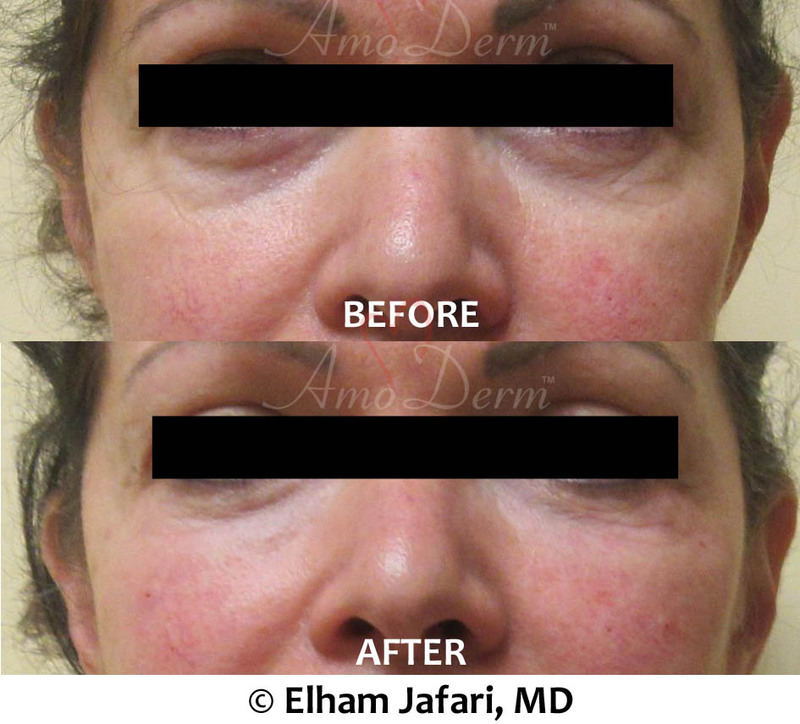 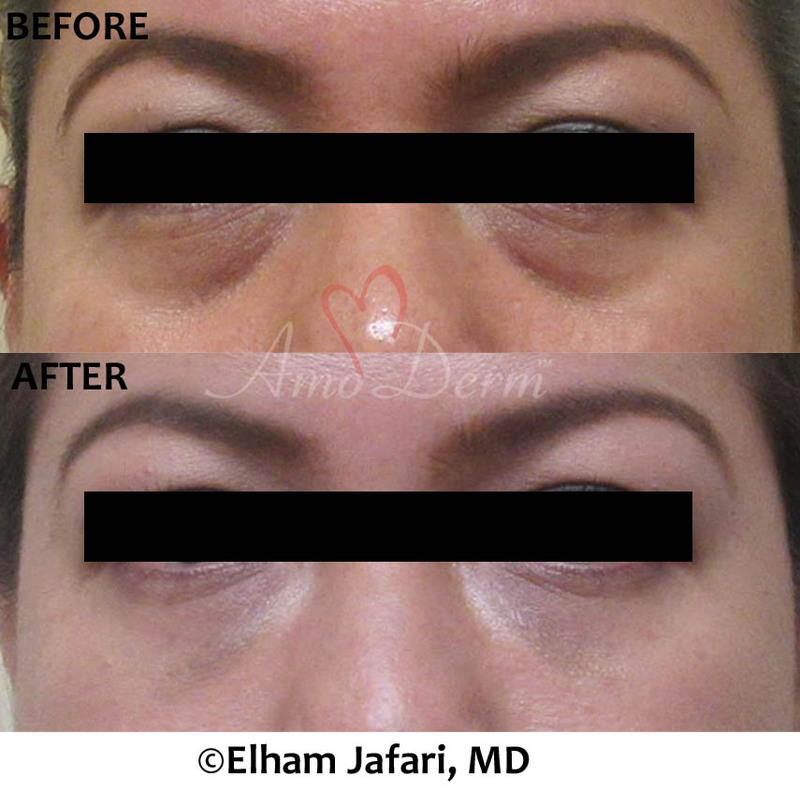 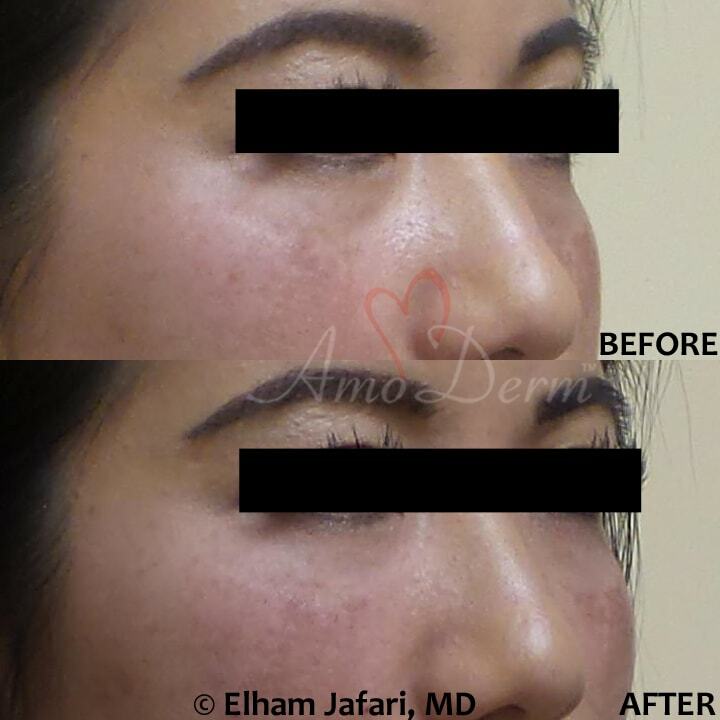 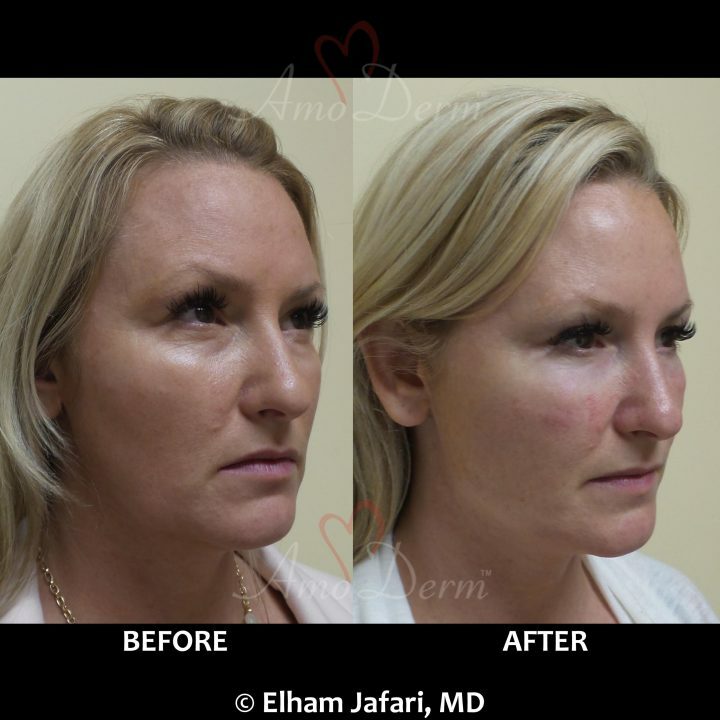 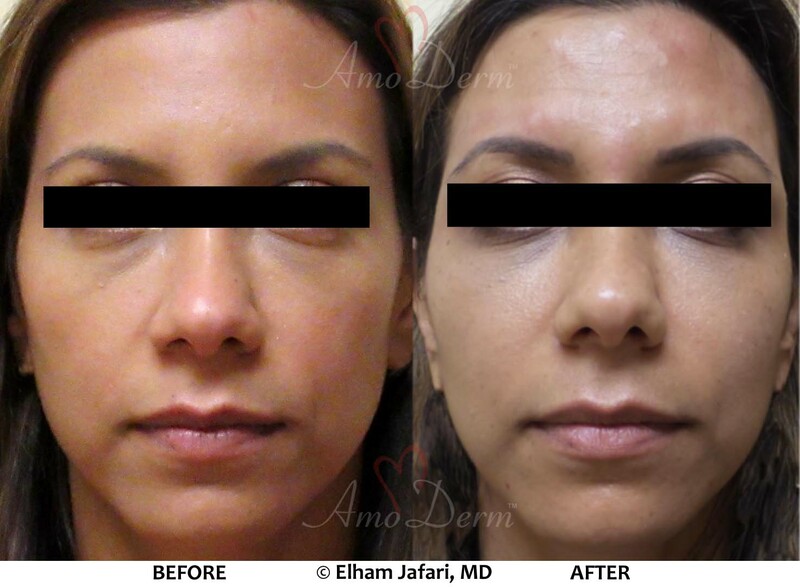 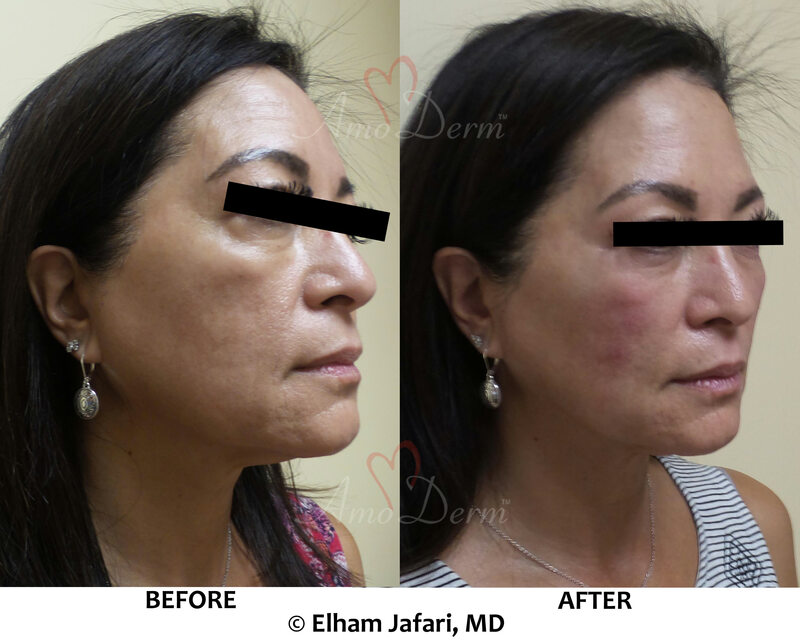 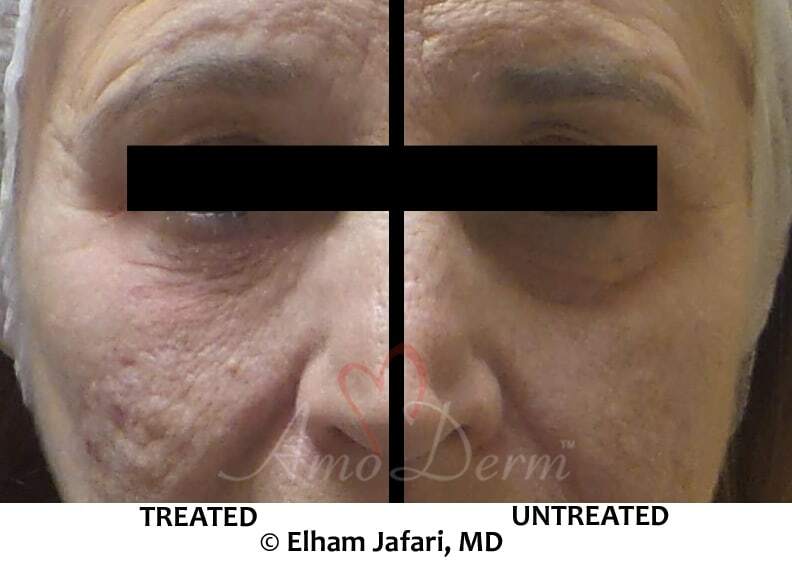 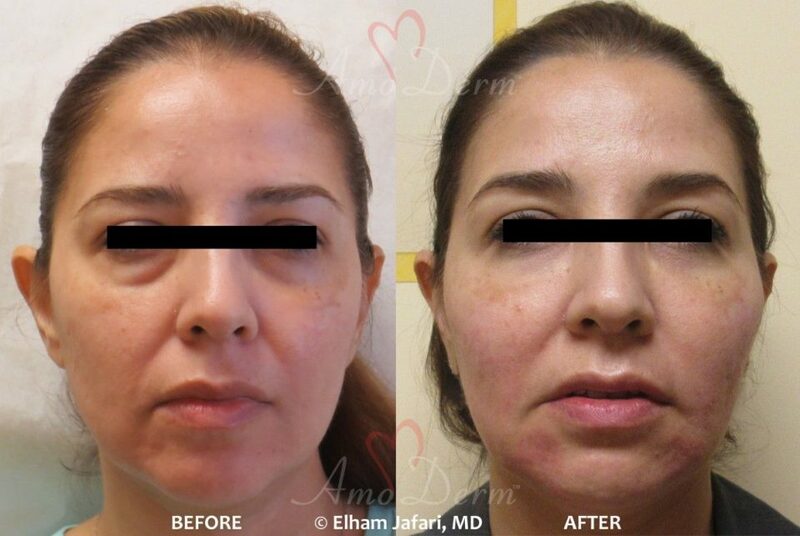 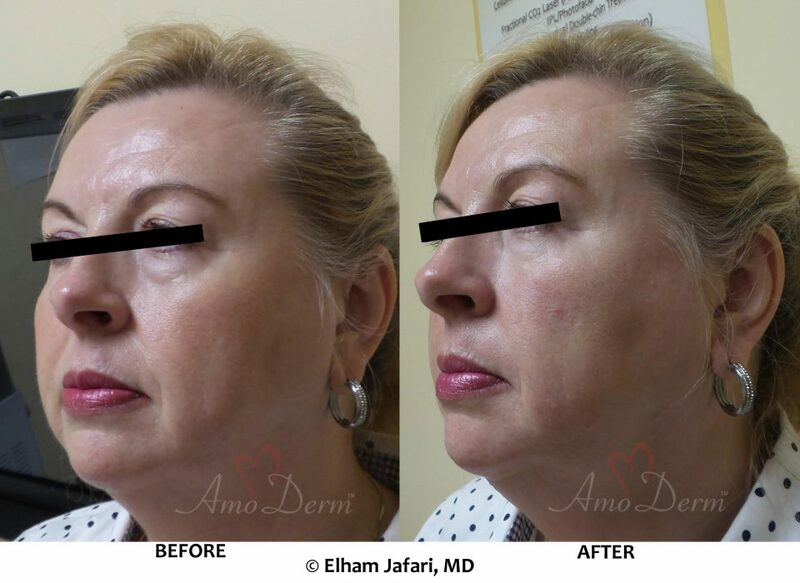 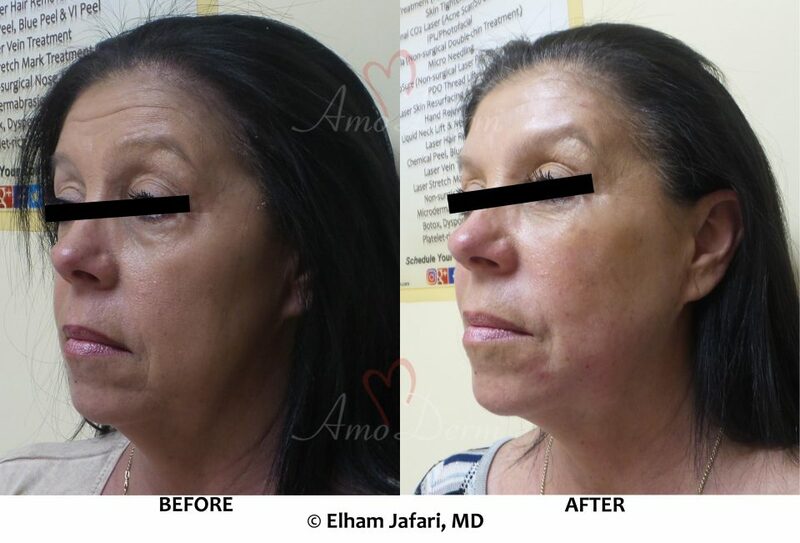 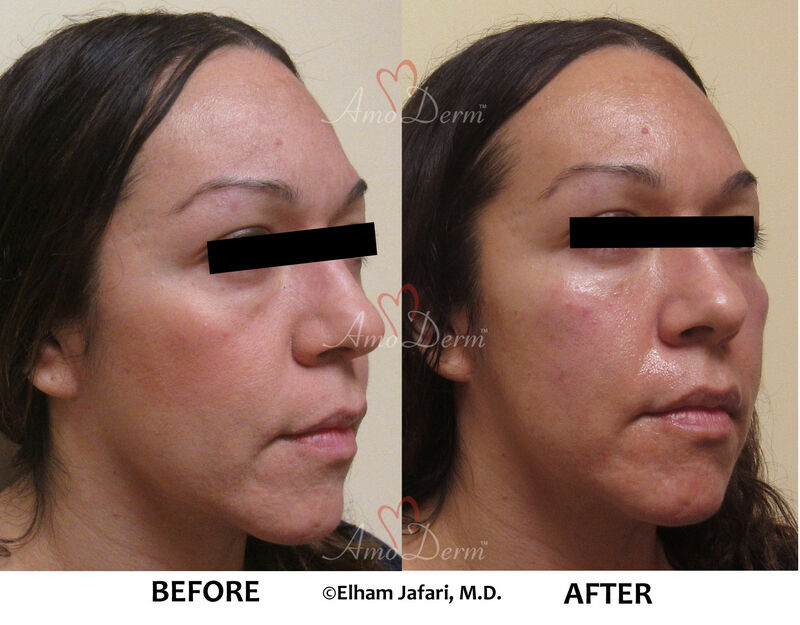 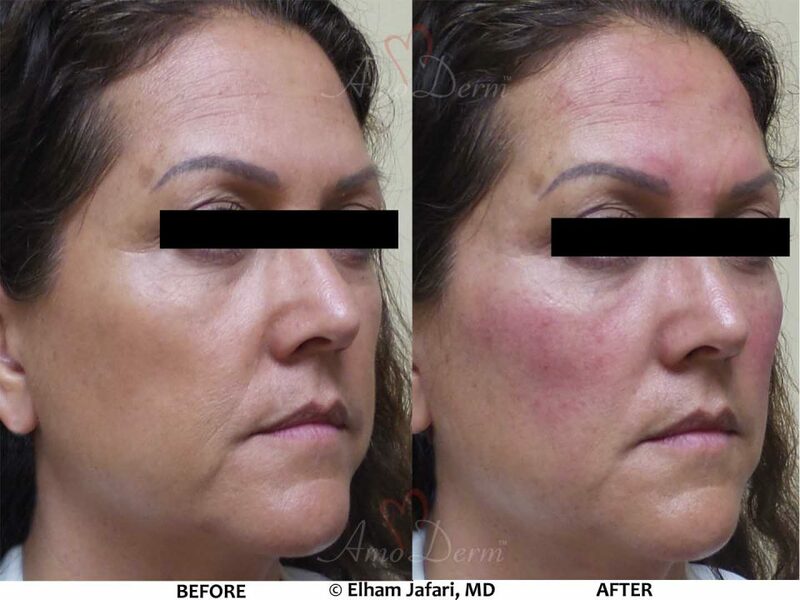 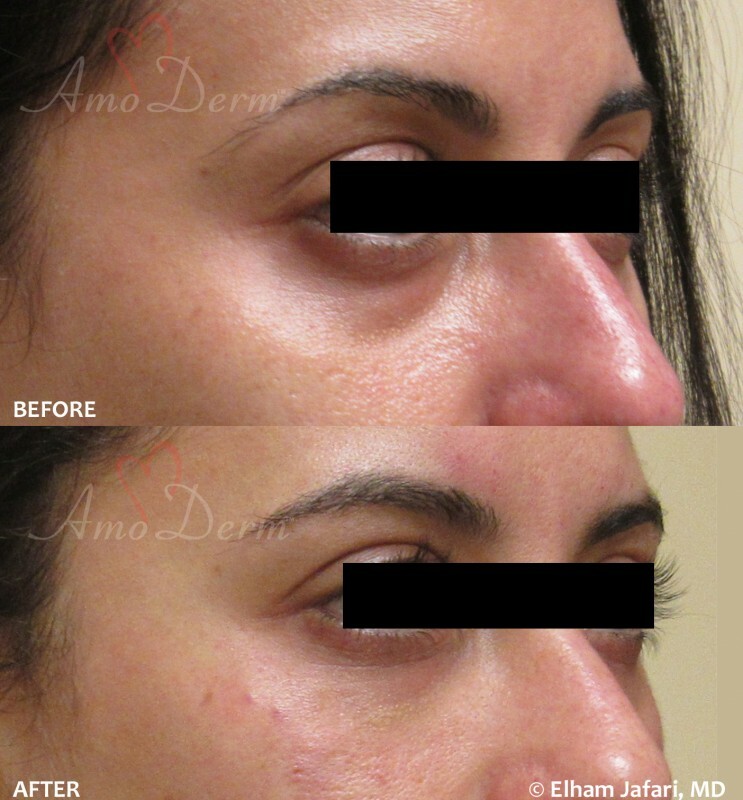 Call Amoderm today at 949-266-7346 to schedule your consultation and know if Belotero is right for you!